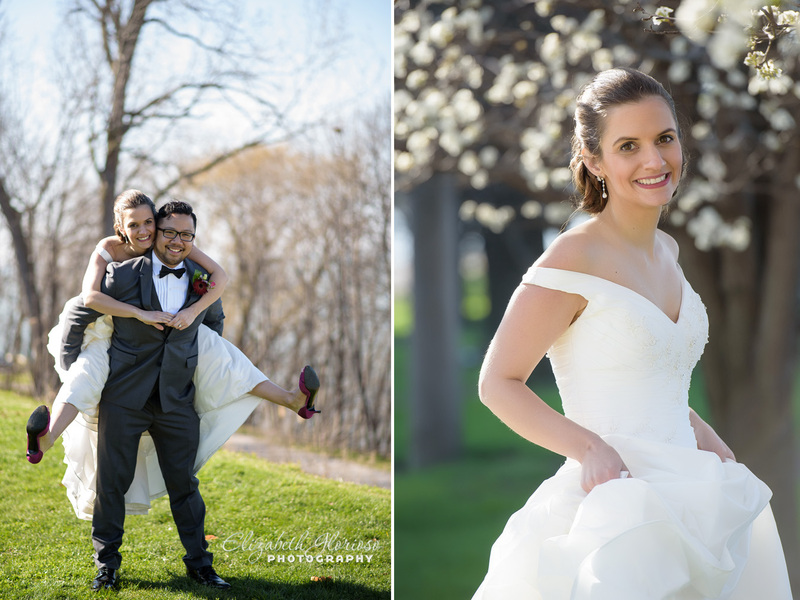 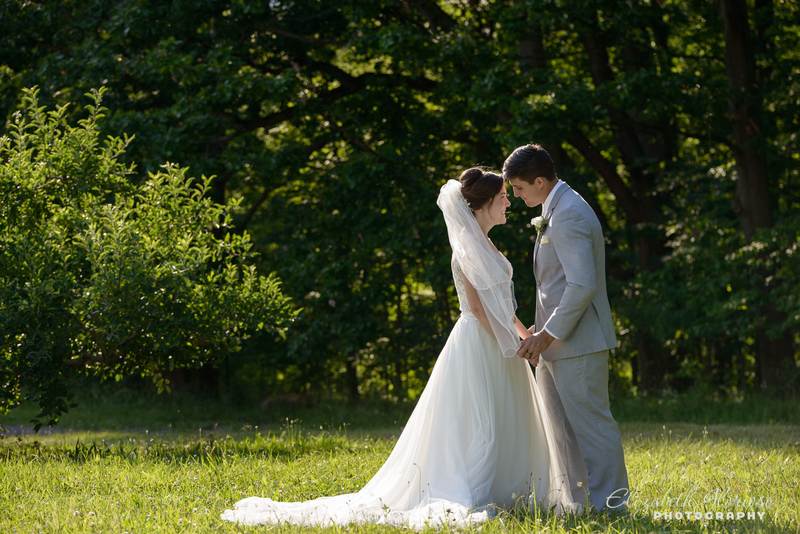 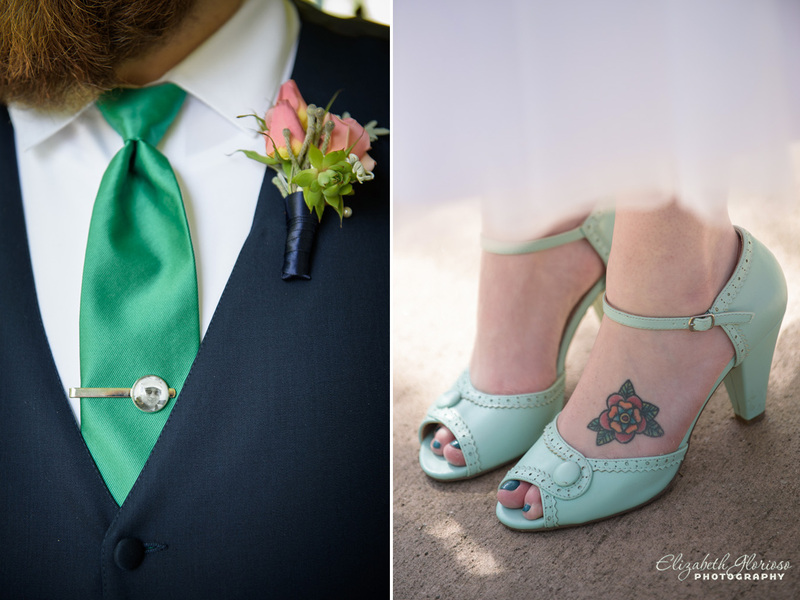 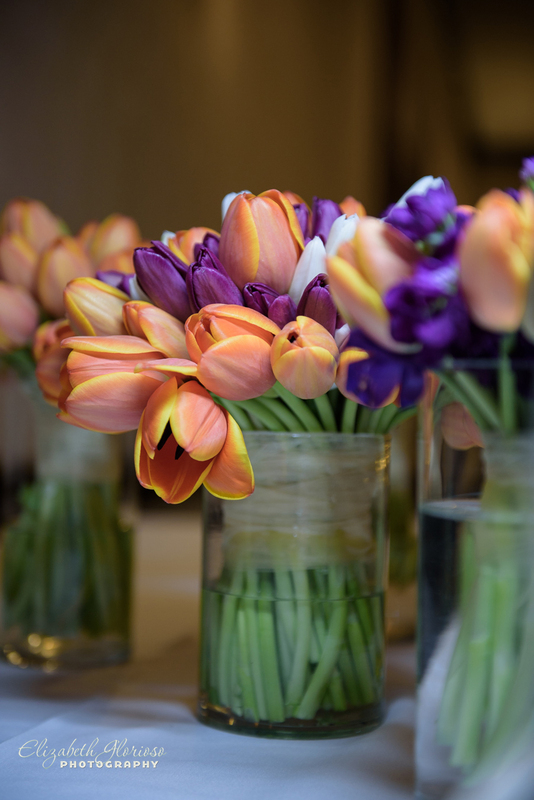 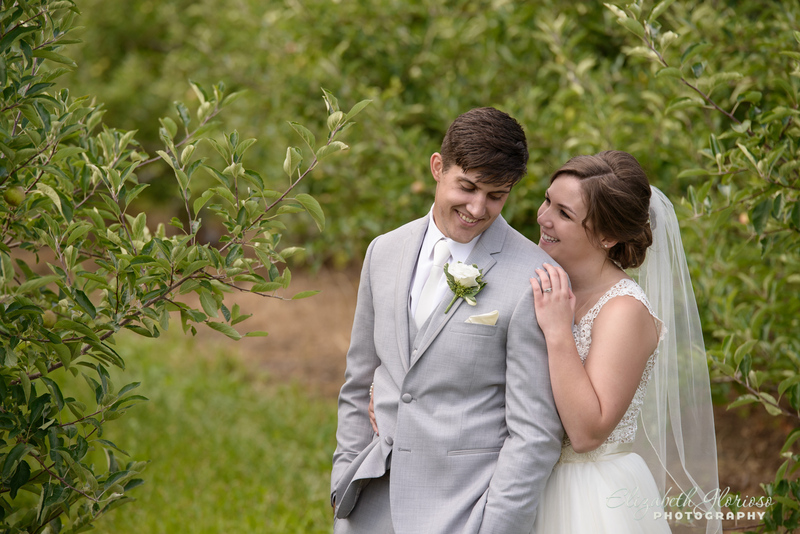 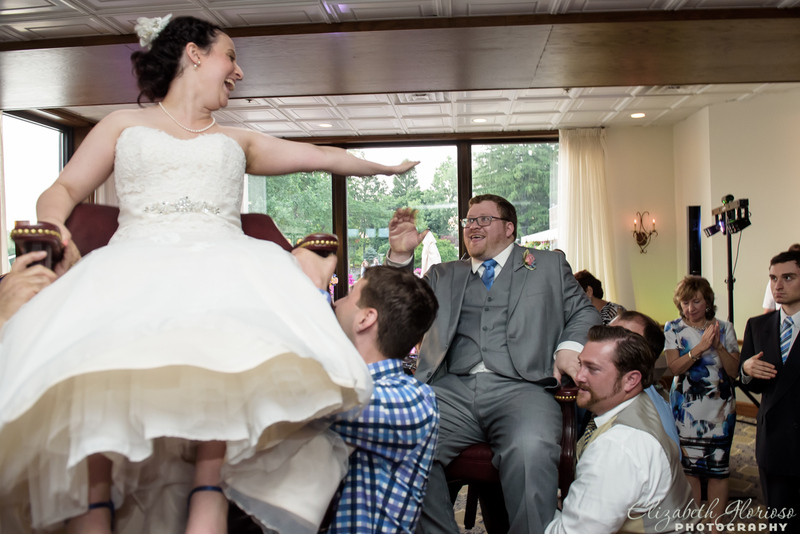 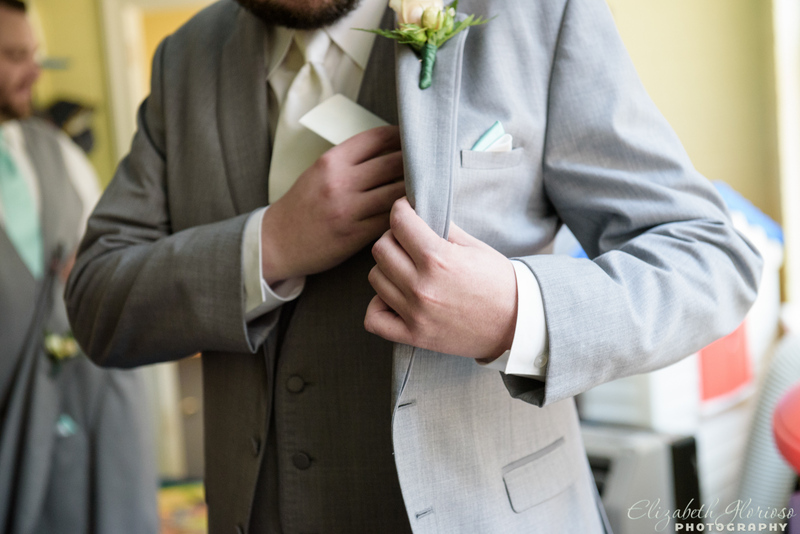 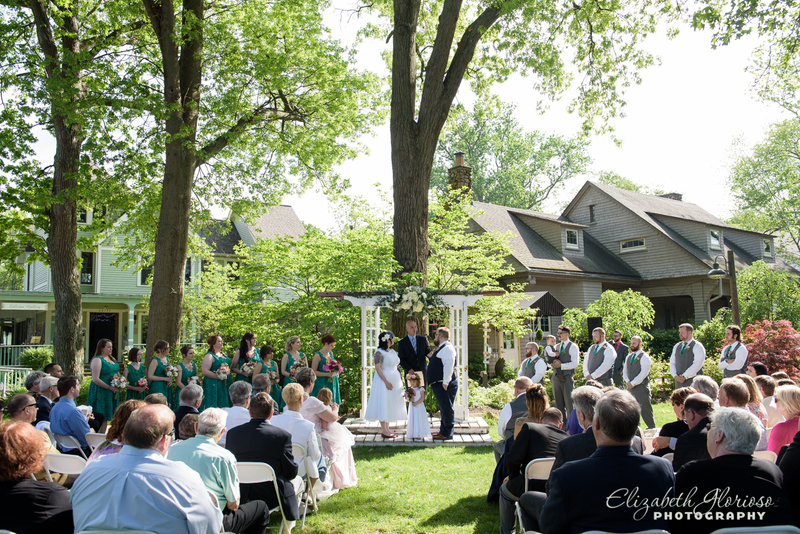 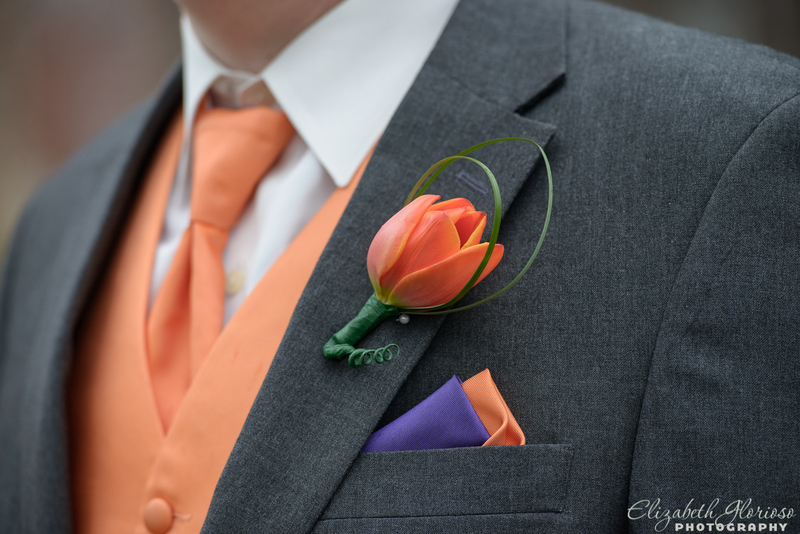 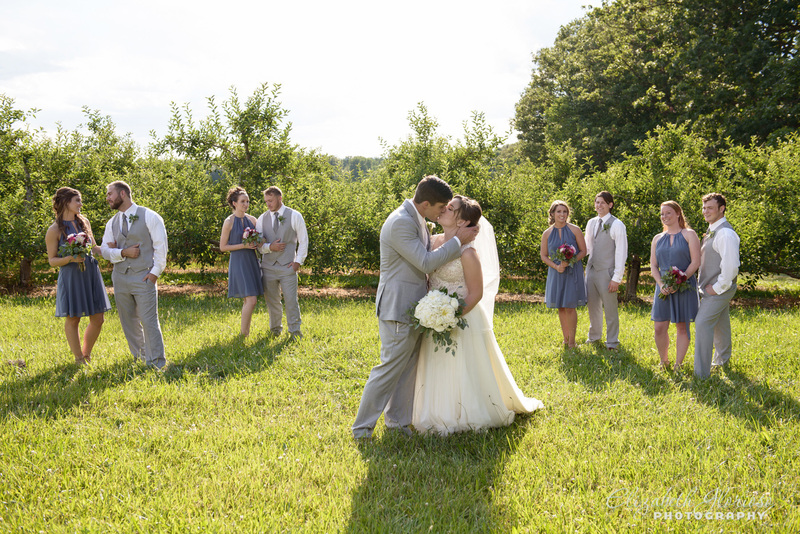 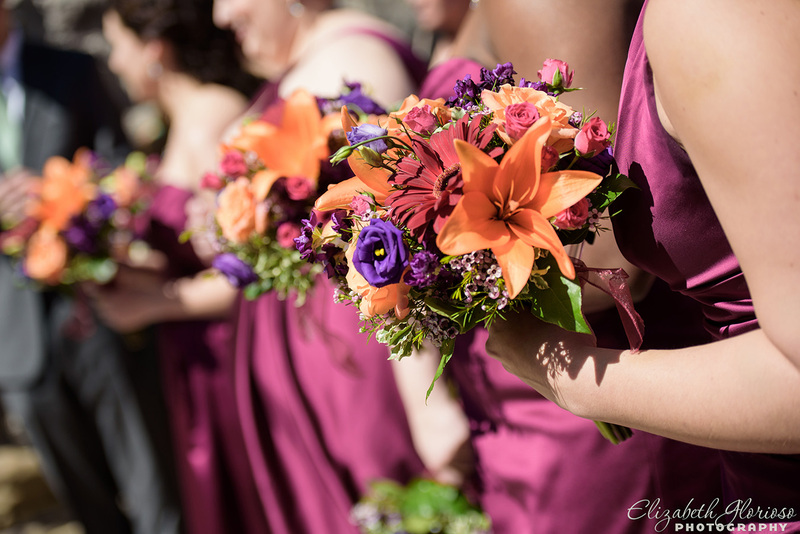 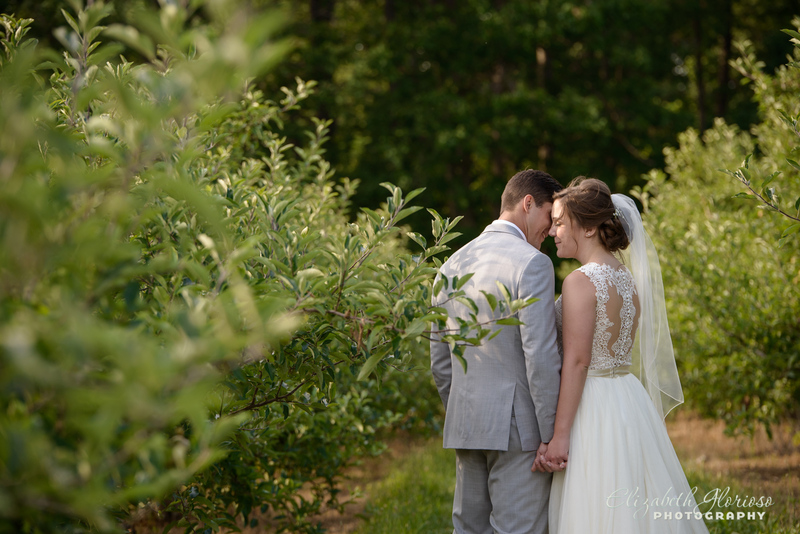 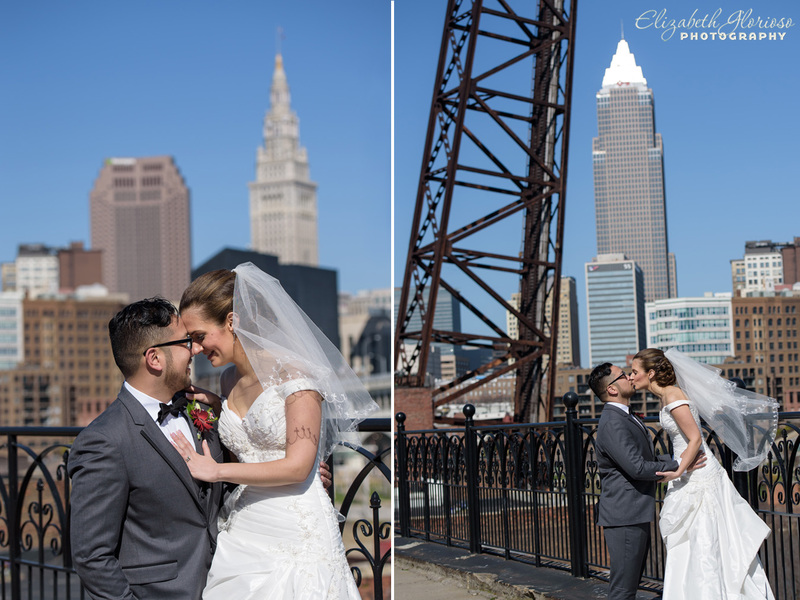 Even though my first wedding of this year was back in February, when spring FINALLY arrives to Cleveland it feels like the big kick off to the wedding photography season. 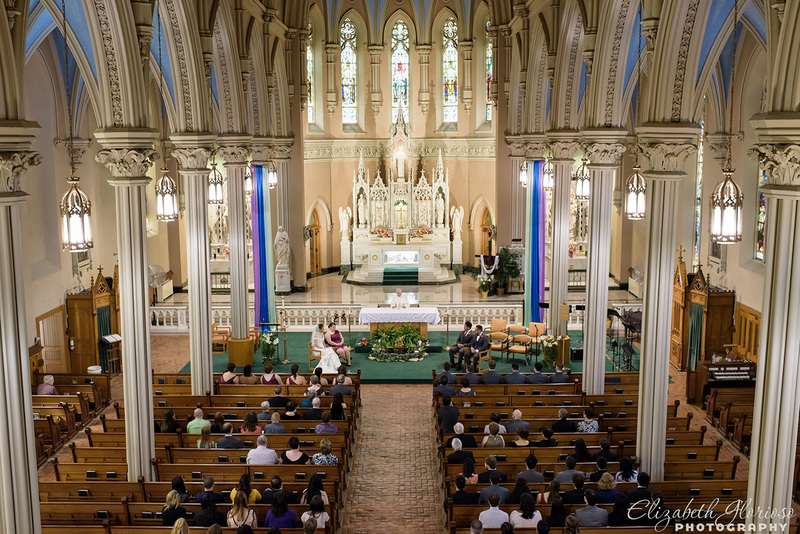 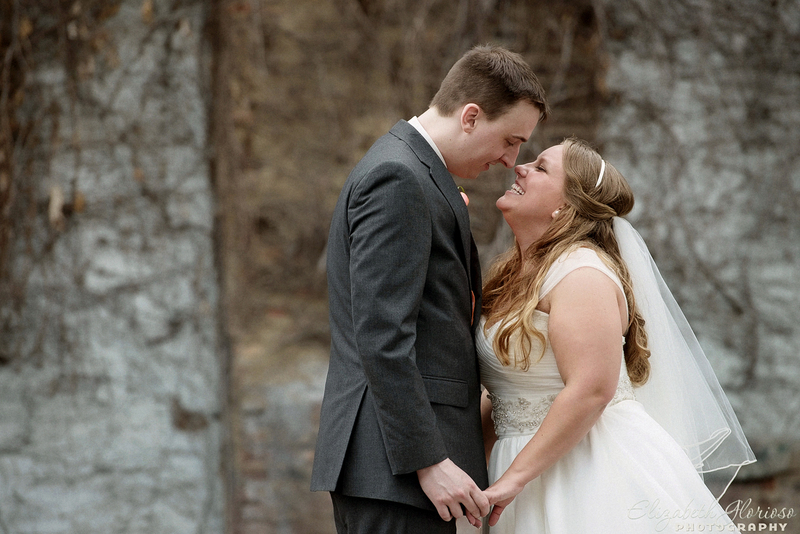 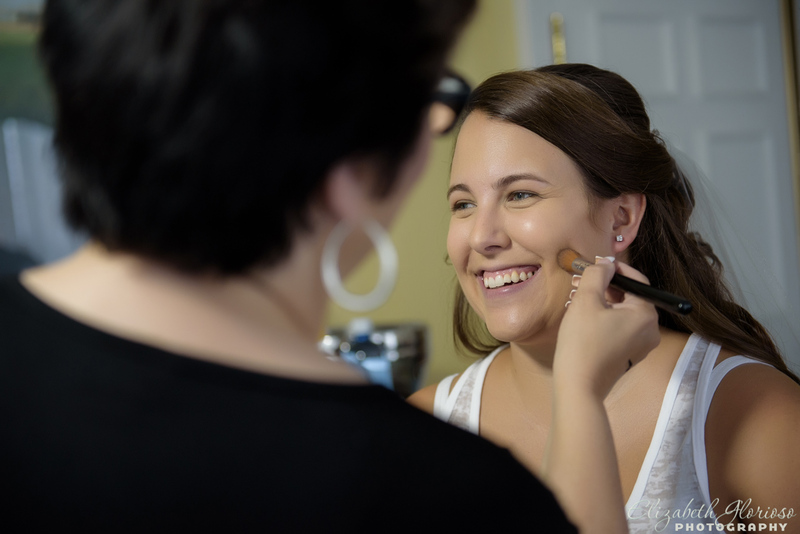 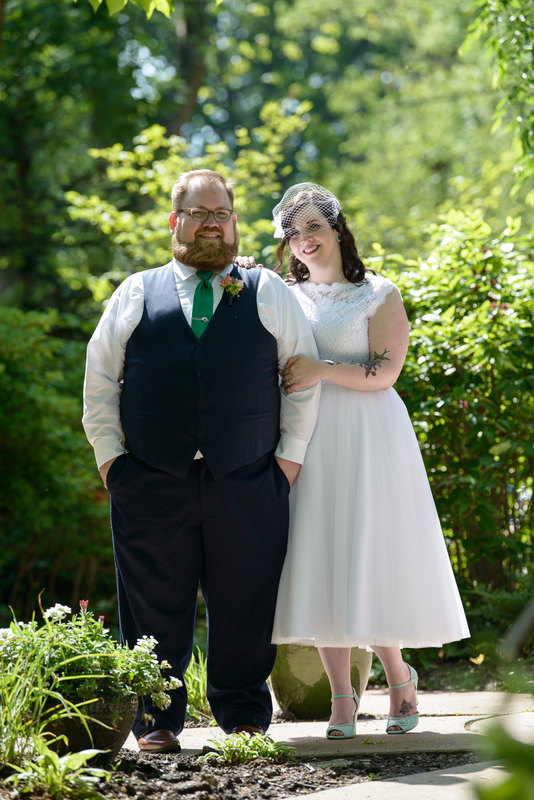 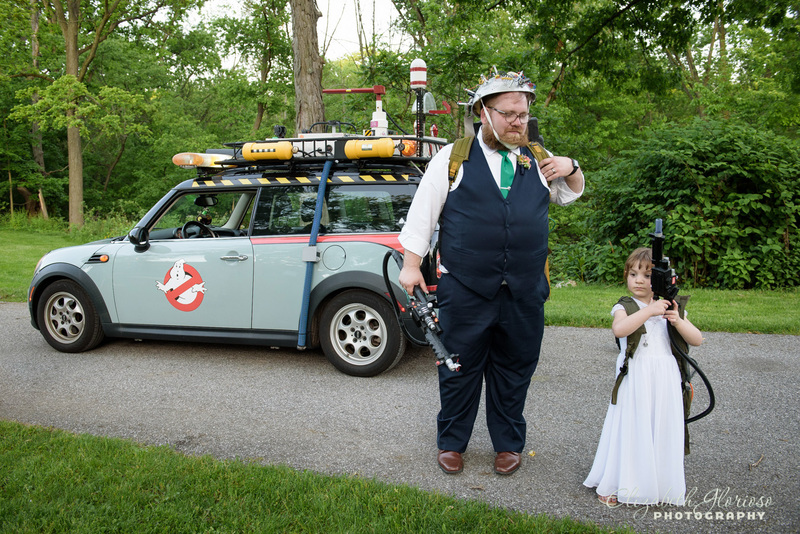 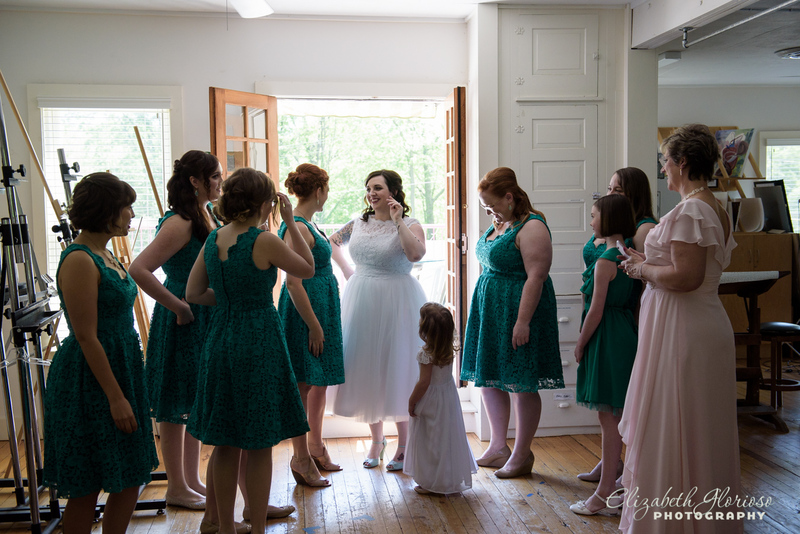 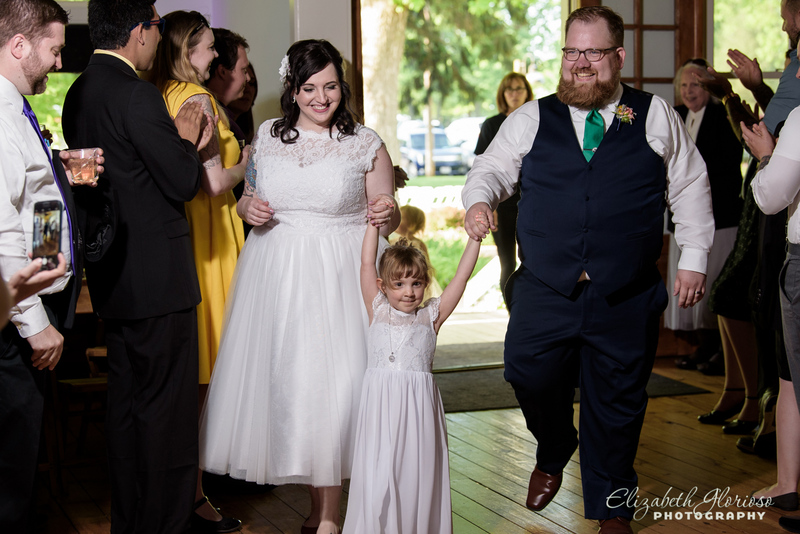 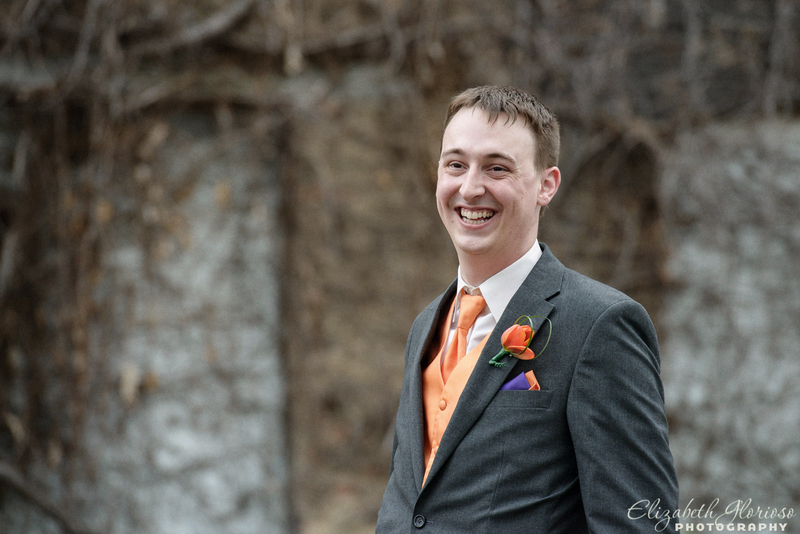 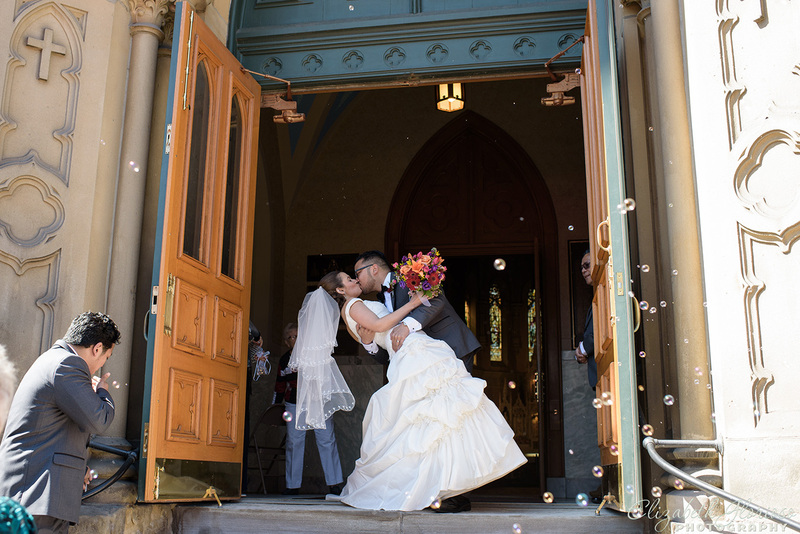 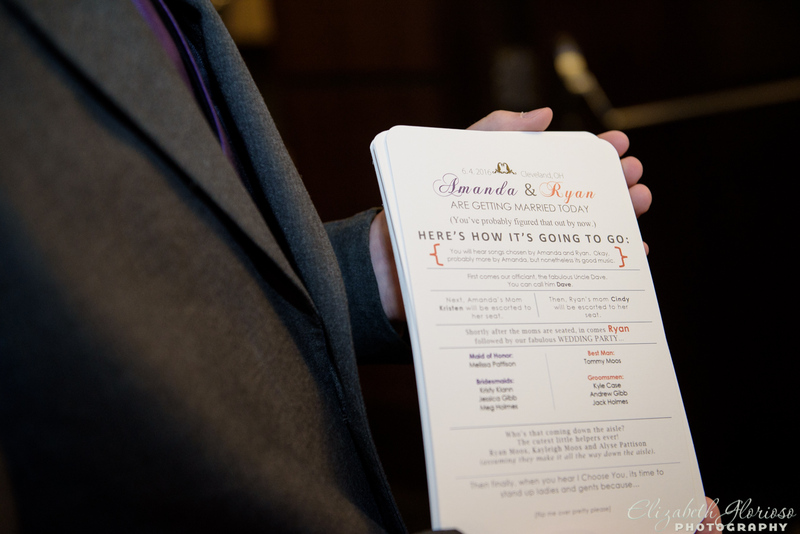 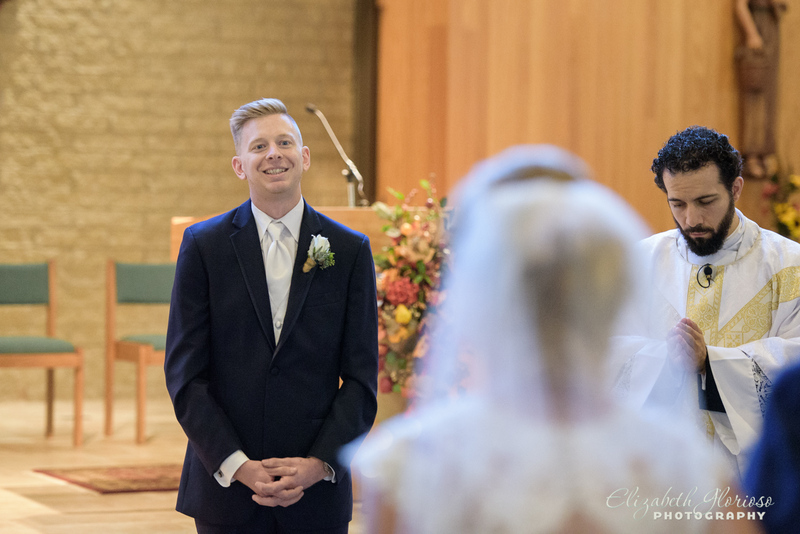 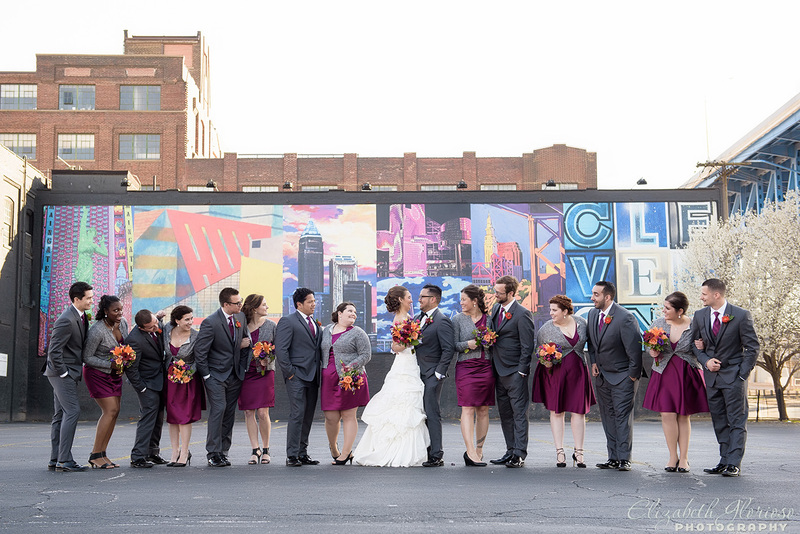 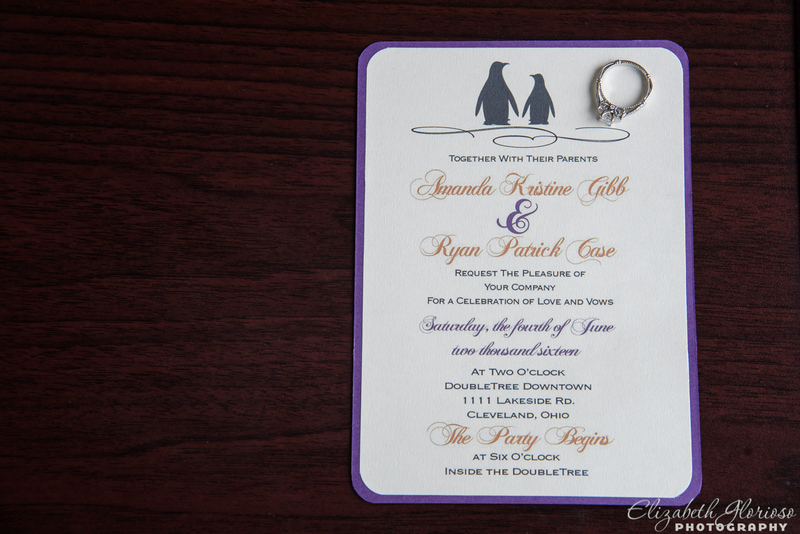 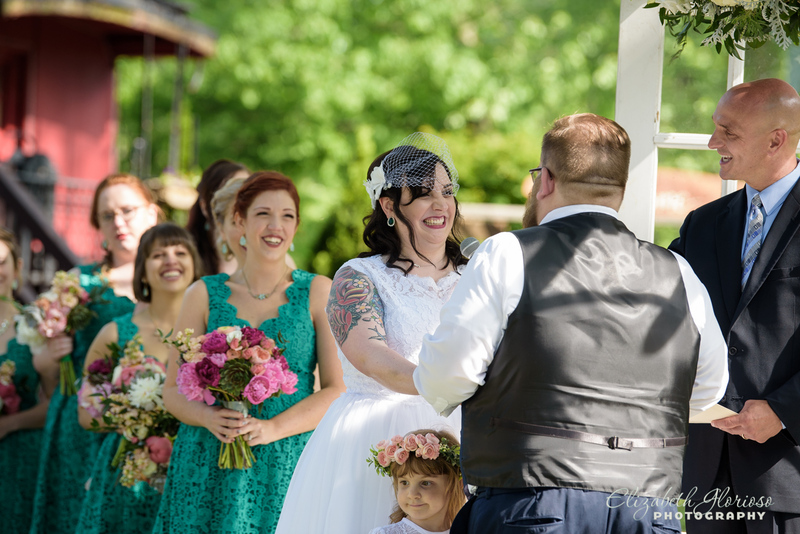 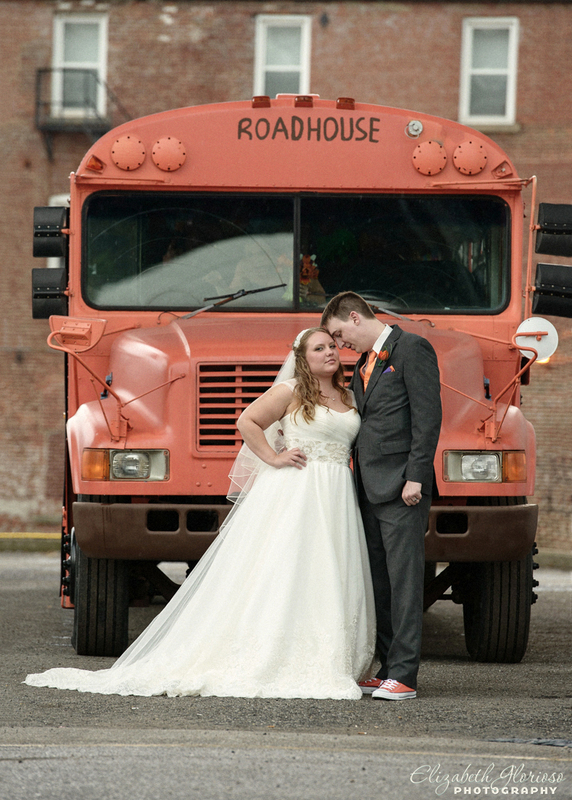 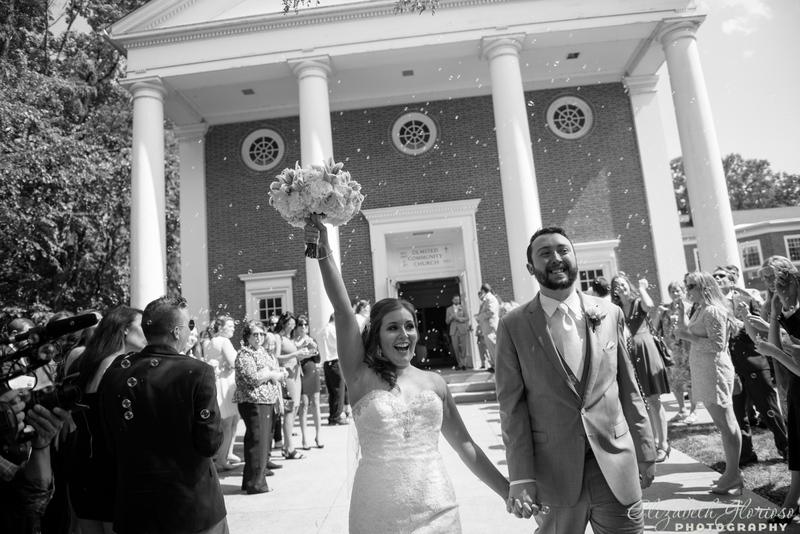 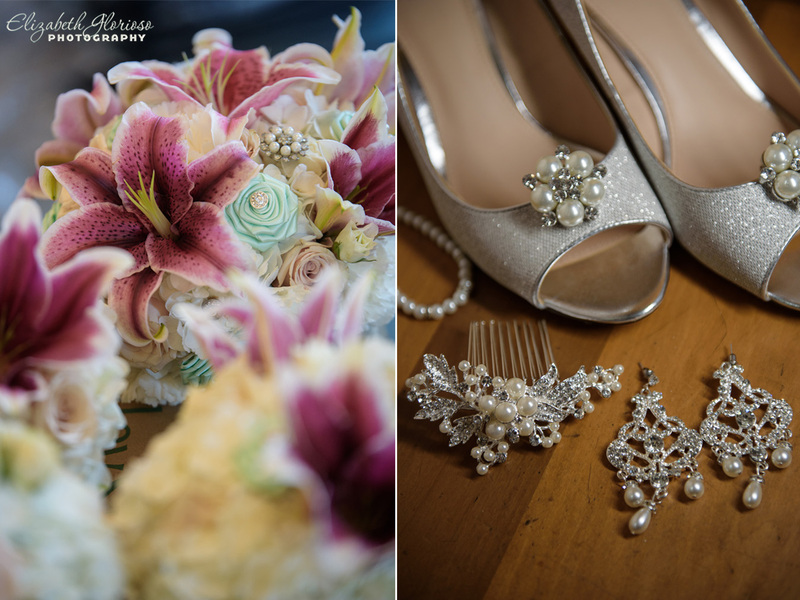 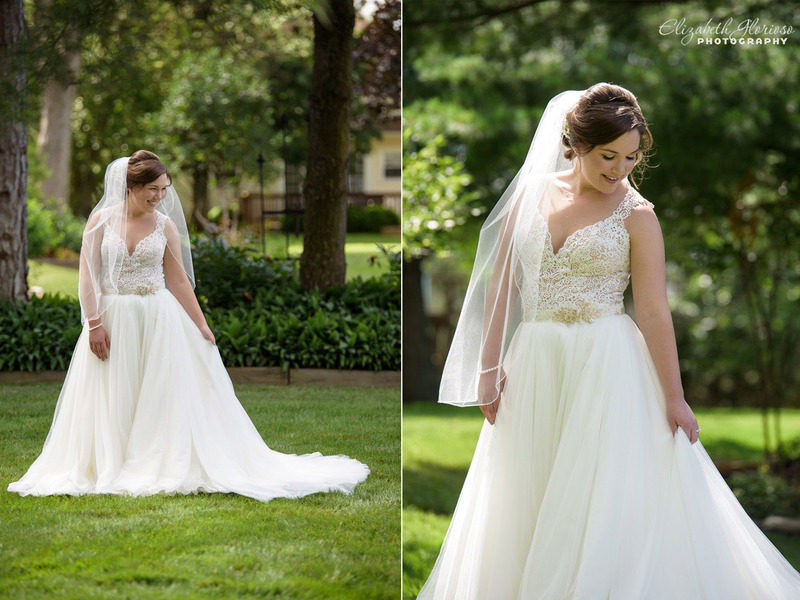 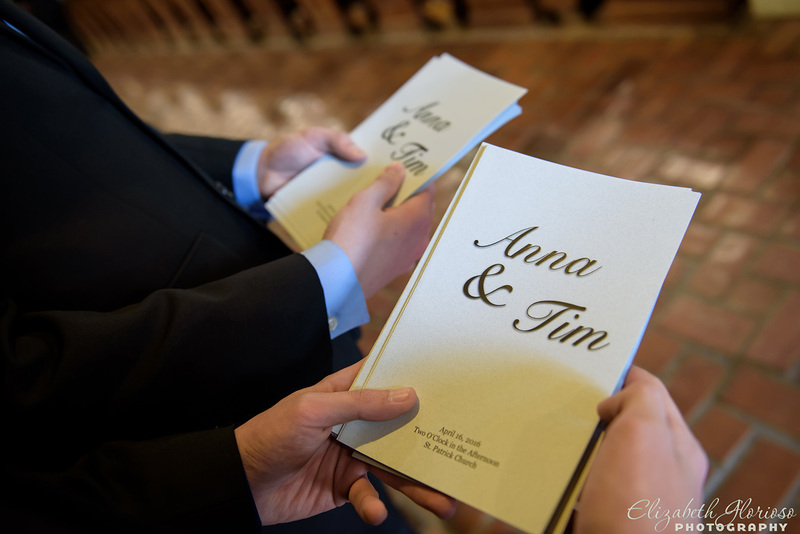 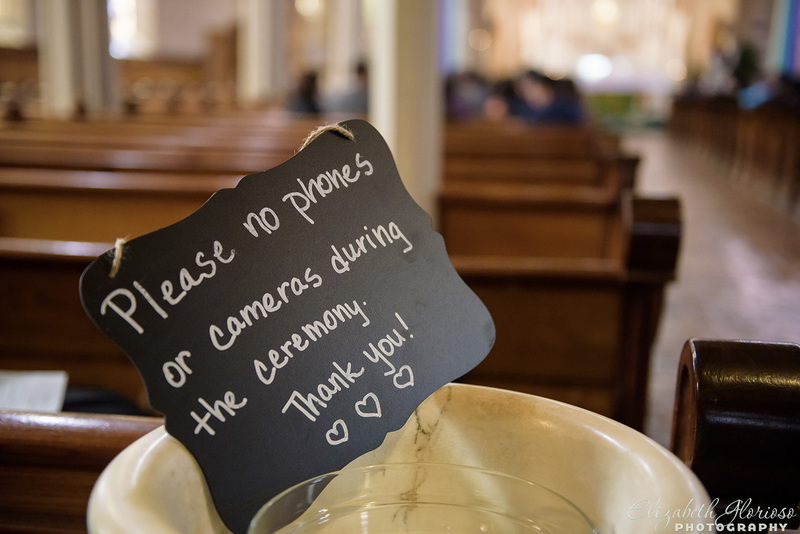 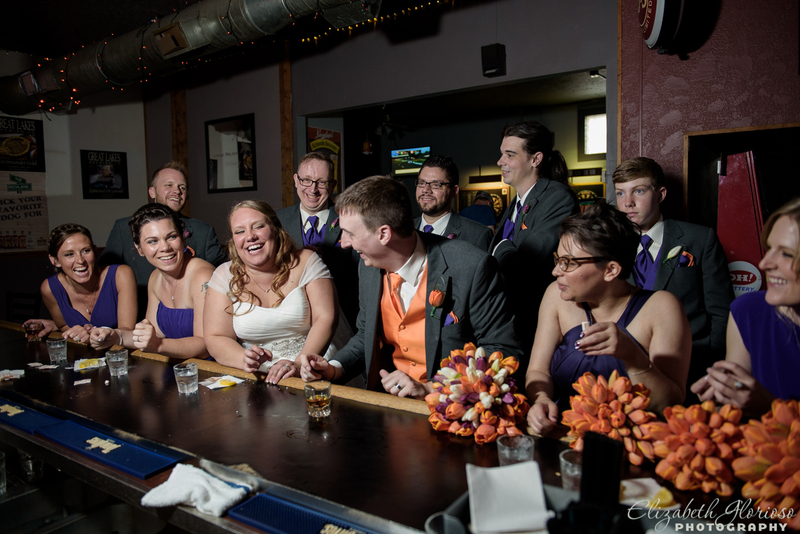 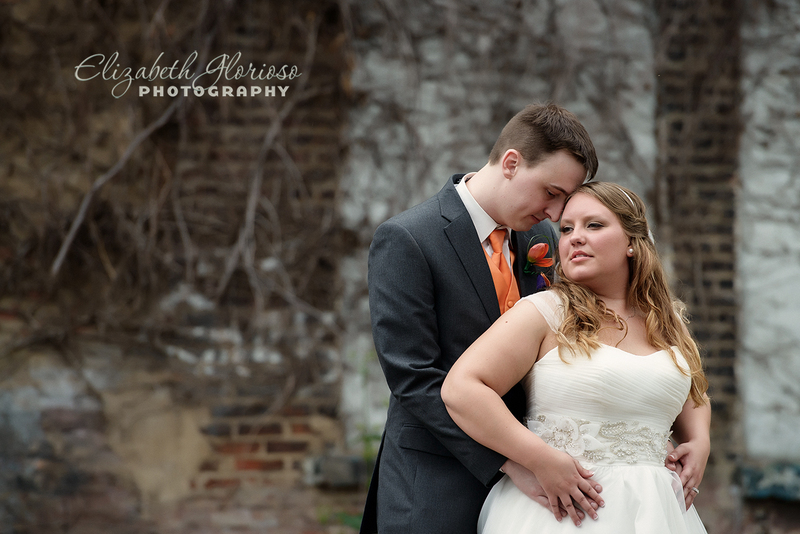 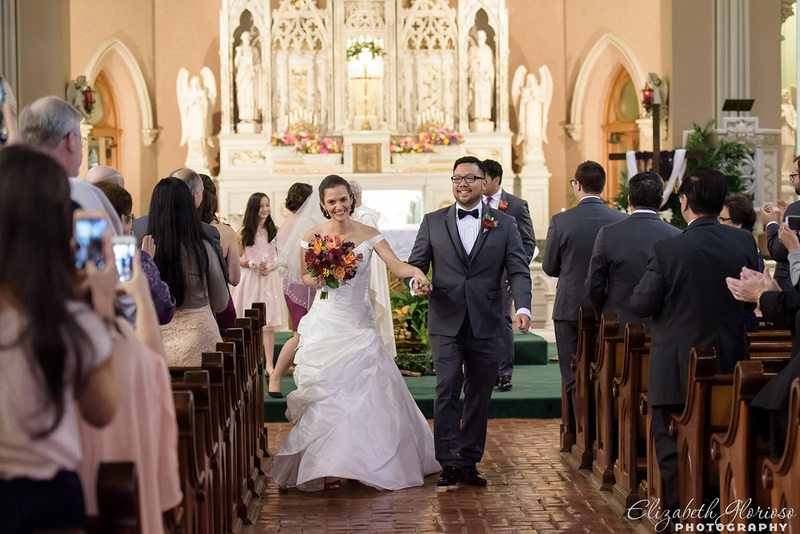 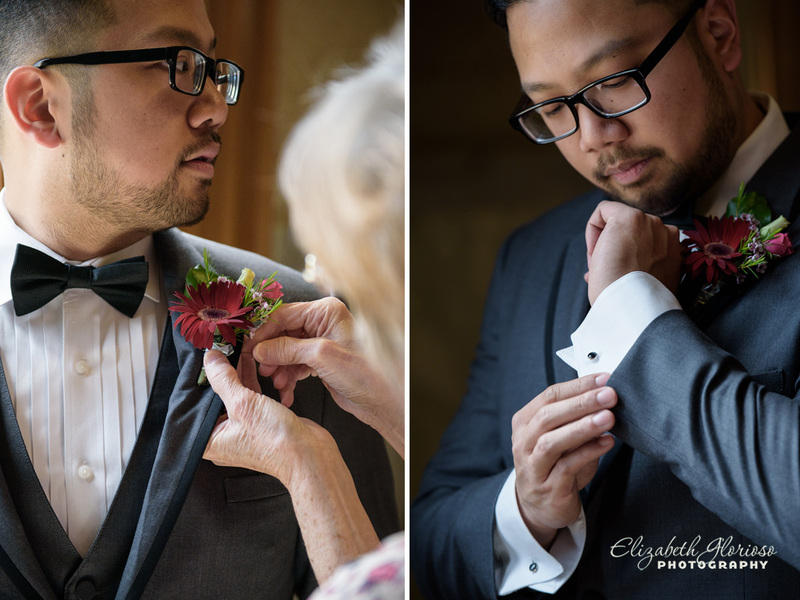 I was very excited to document Anna and Tim’s wedding day that began at St. Patrick’s in Ohio City. 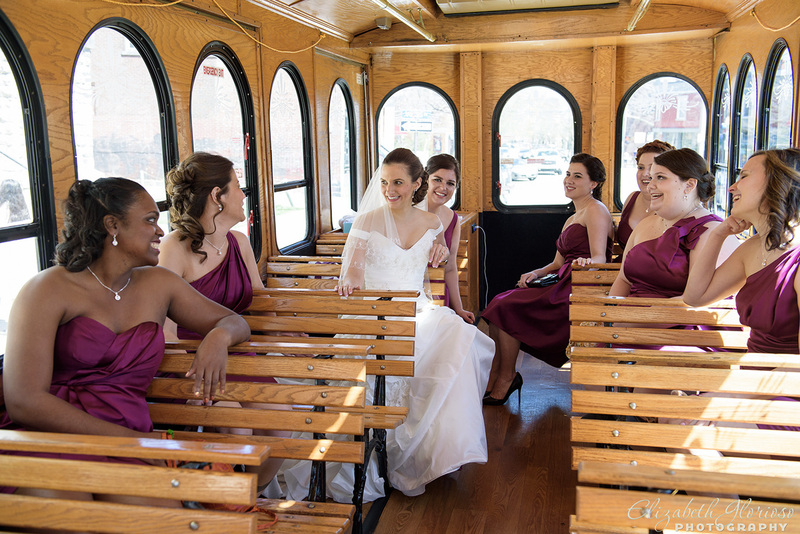 The girls arrived to the ceremony at St. Patrick’s Church by trolley. 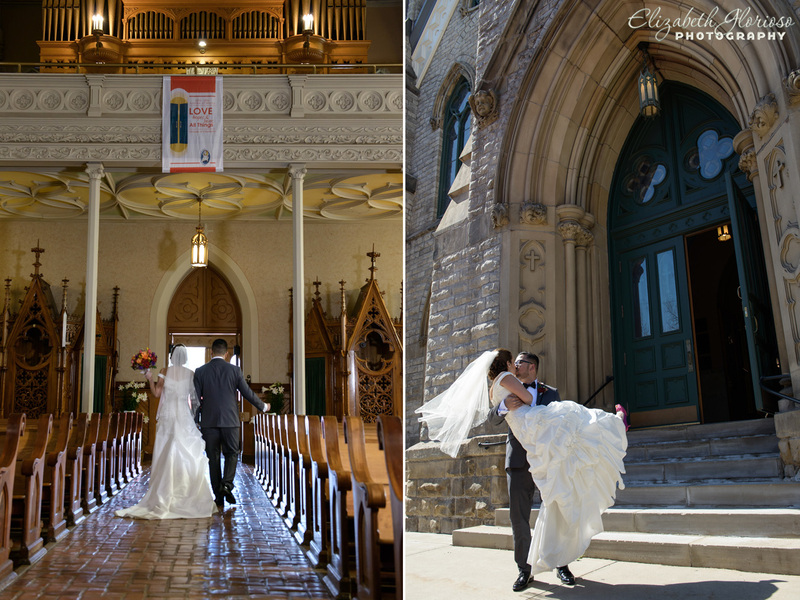 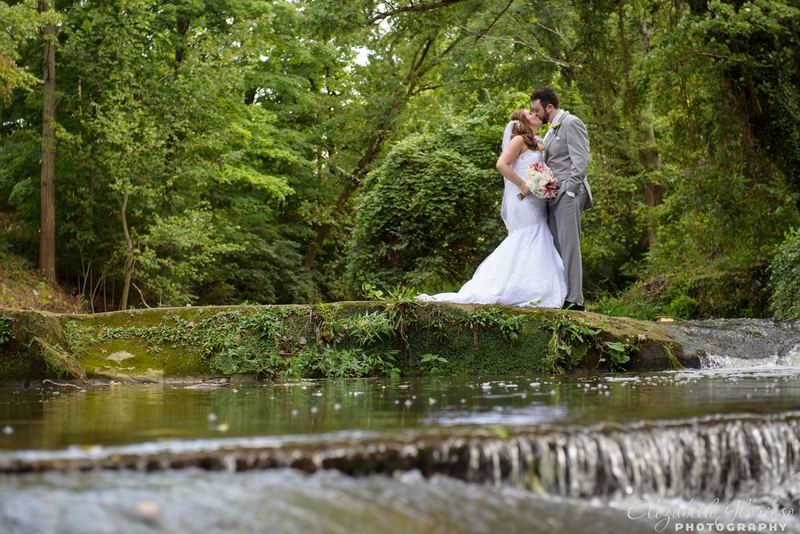 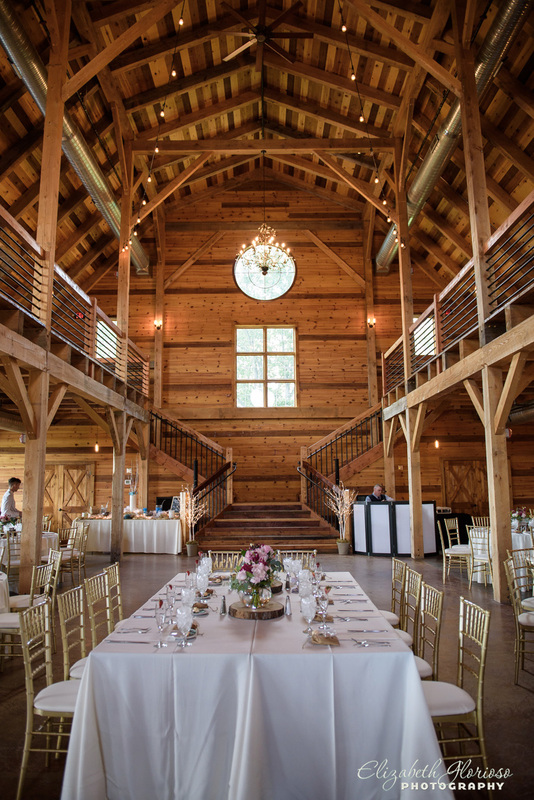 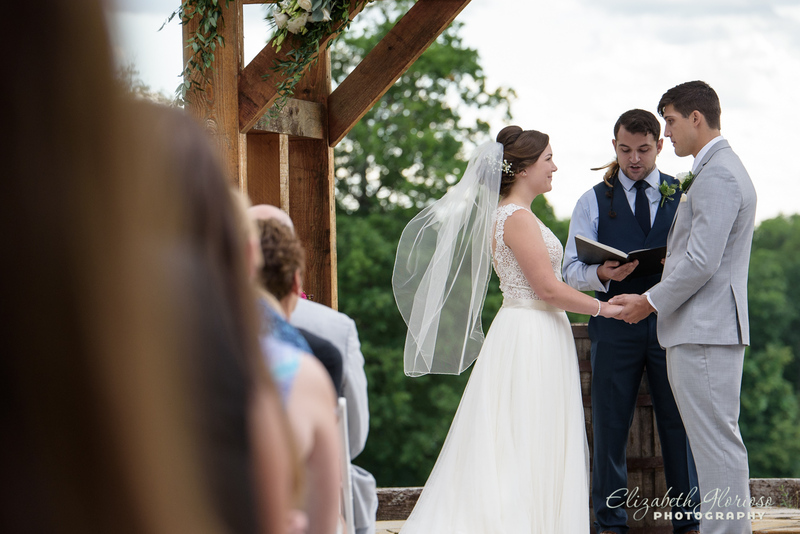 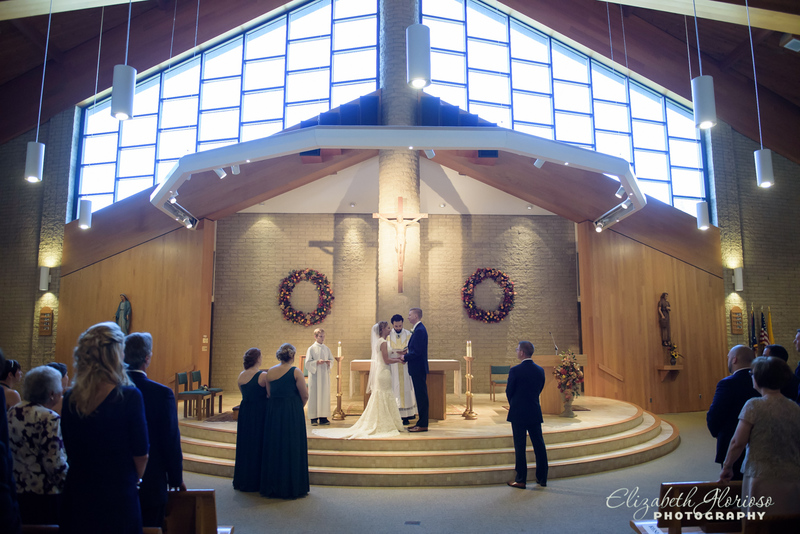 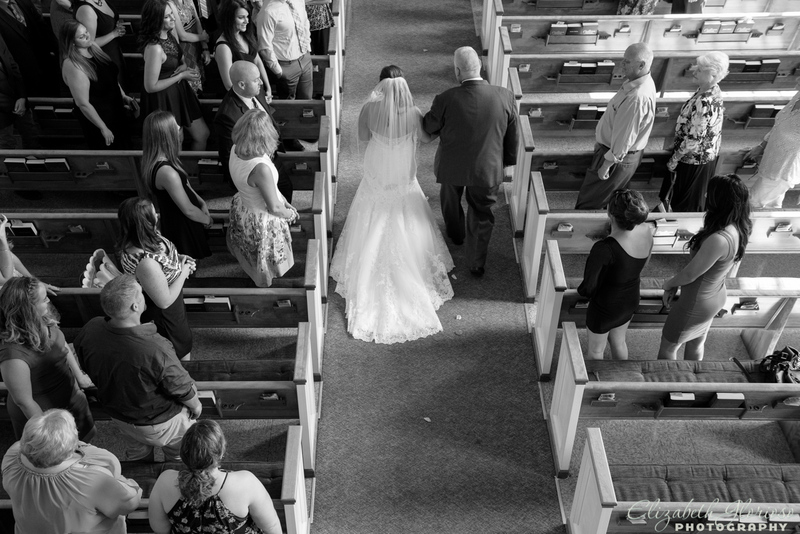 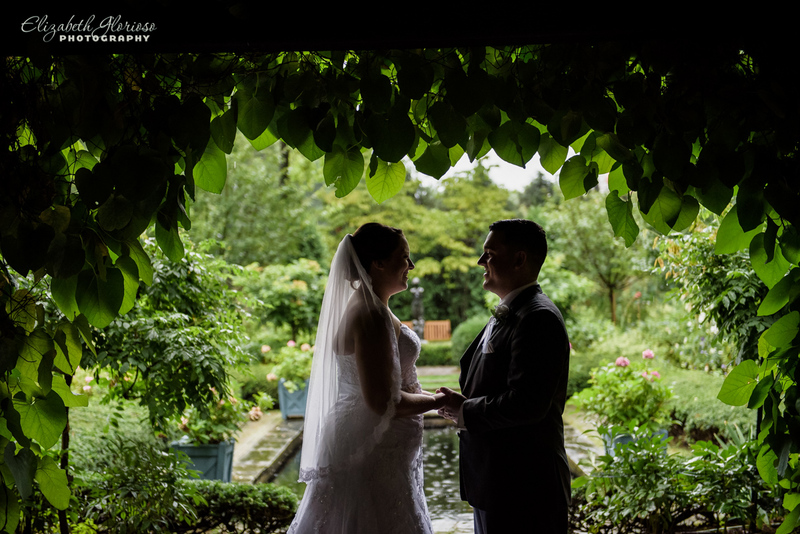 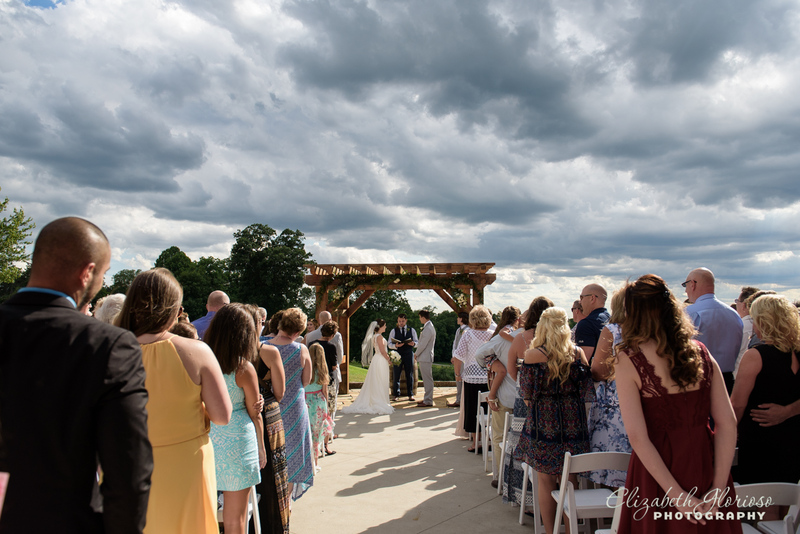 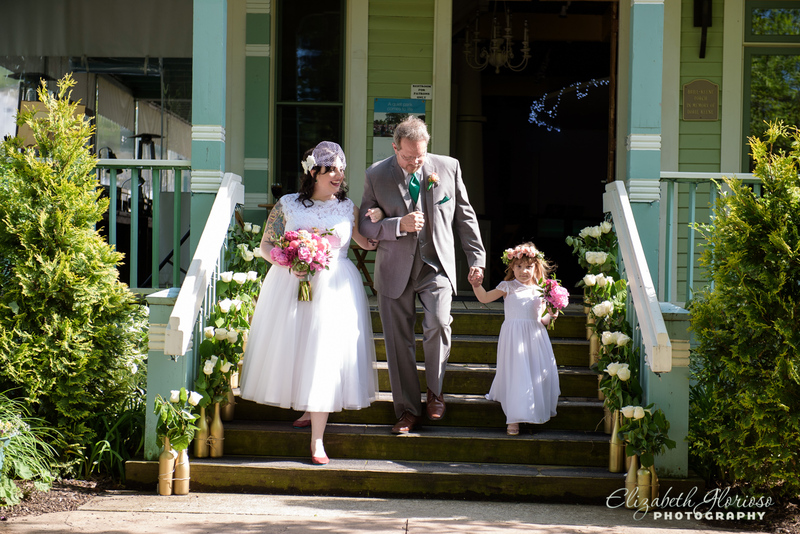 The church was a stunner for Anna and Tim’s wedding ceremony. 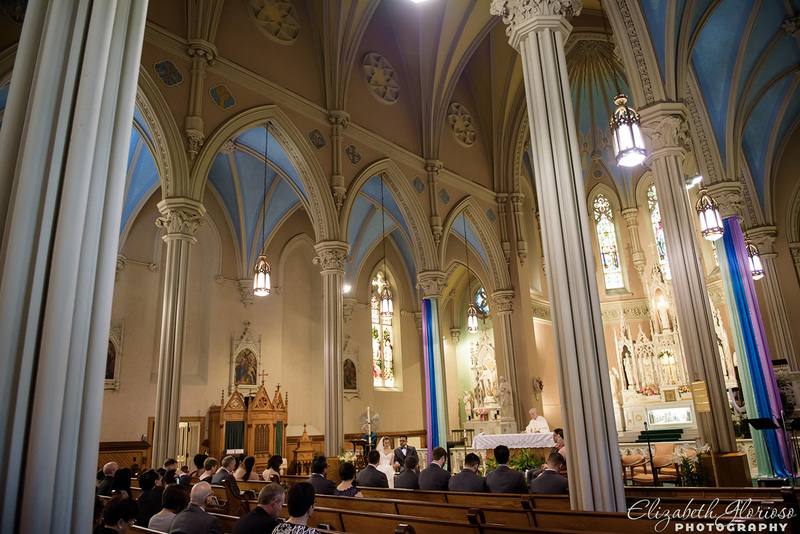 St. Patrick’s Church on Bridge in Cleveland was built in 1871 in the Gothic Revival style and the architecture was spectacular. 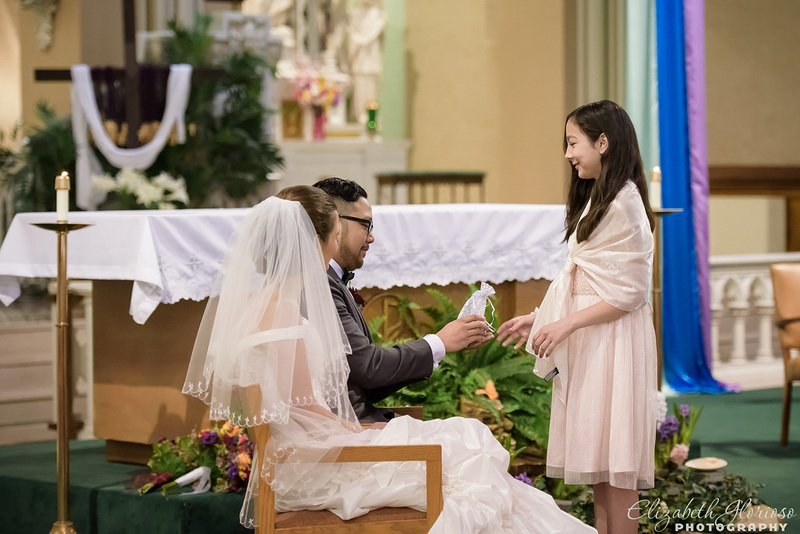 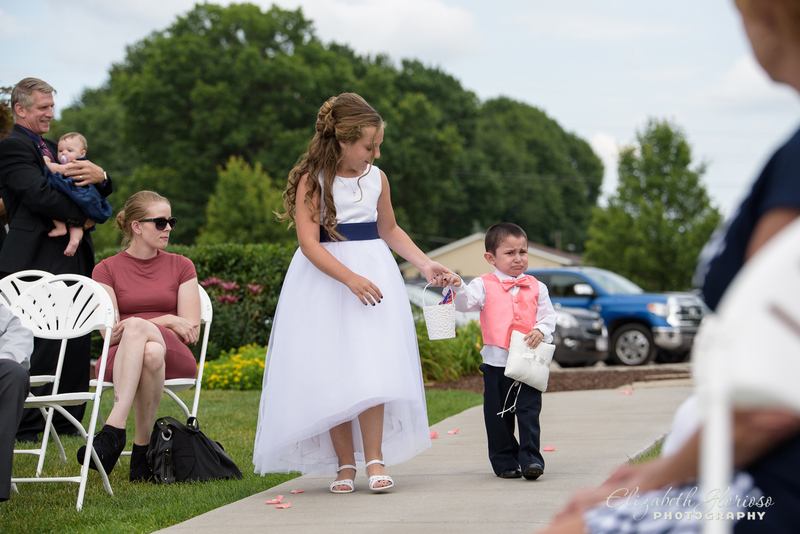 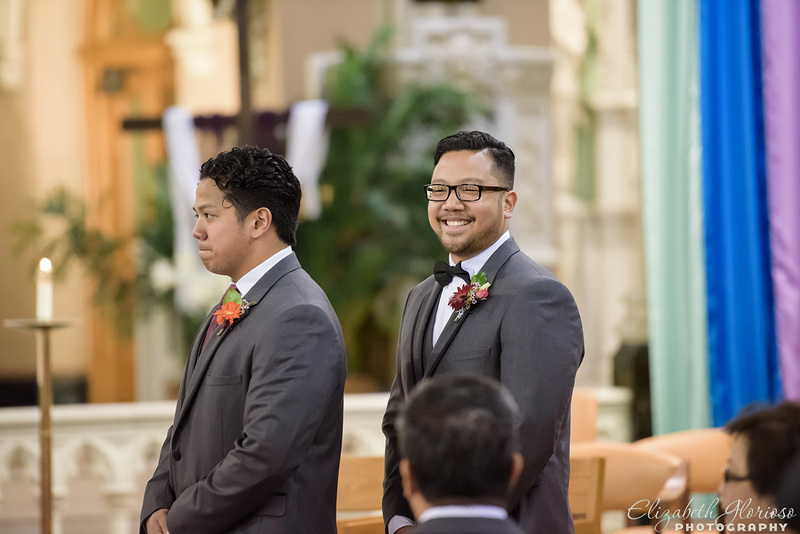 In Filipino wedding tradition, a young person is selected to be the coin bearer. 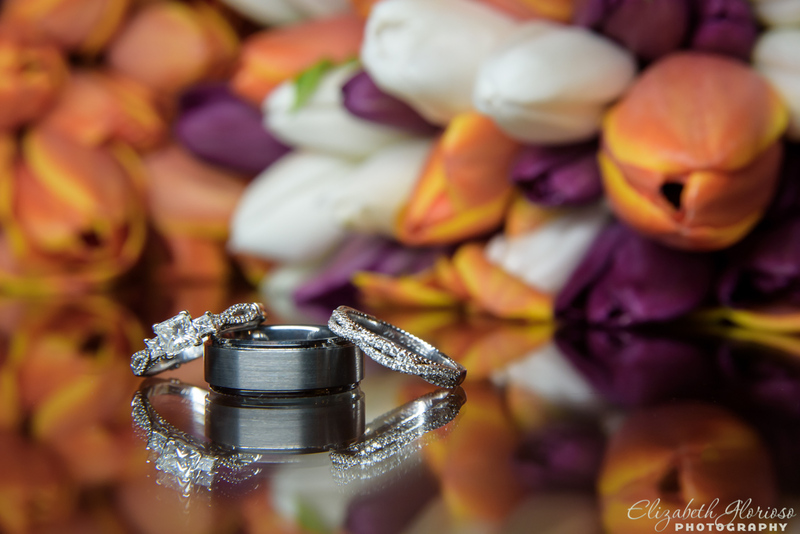 Coins are blessed and given to the couple. 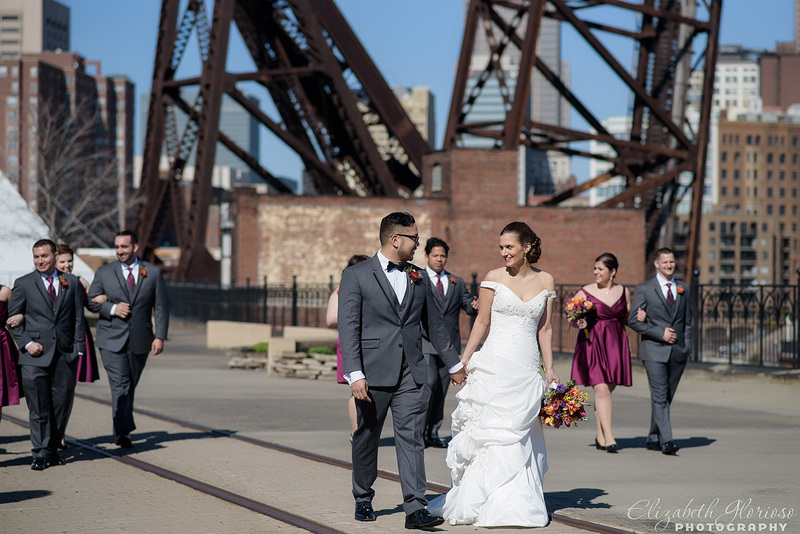 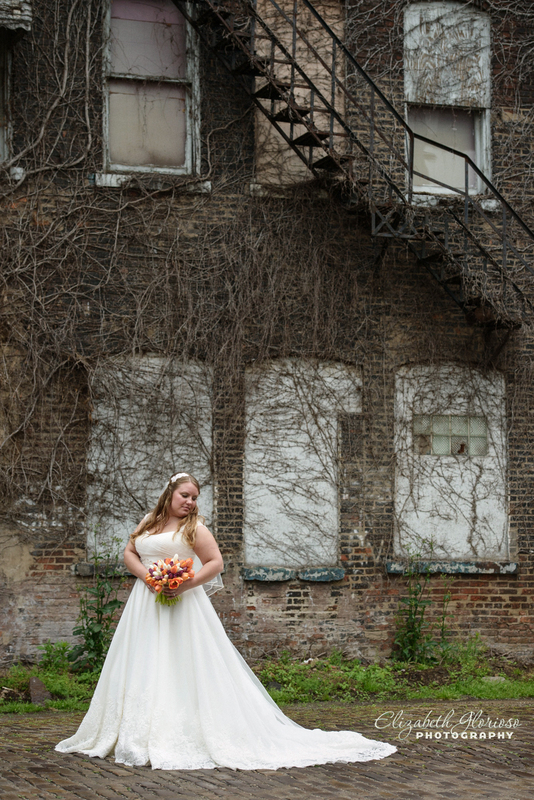 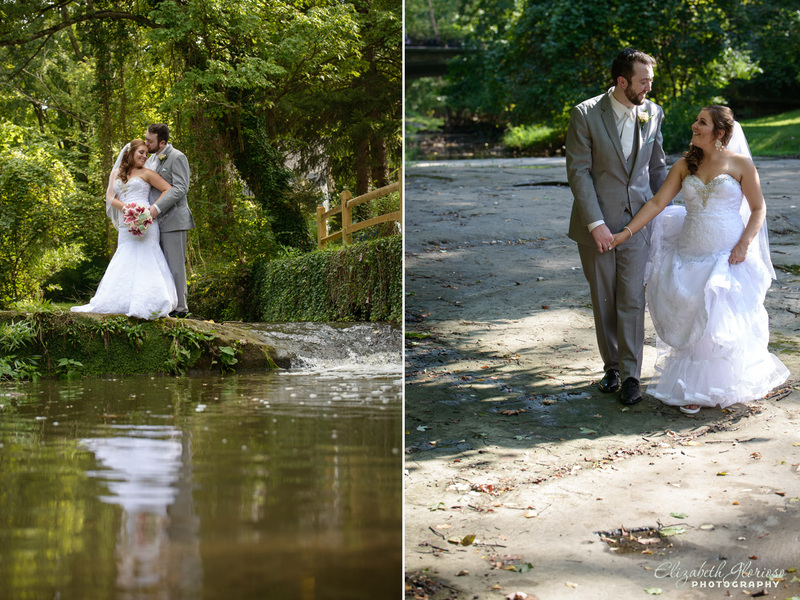 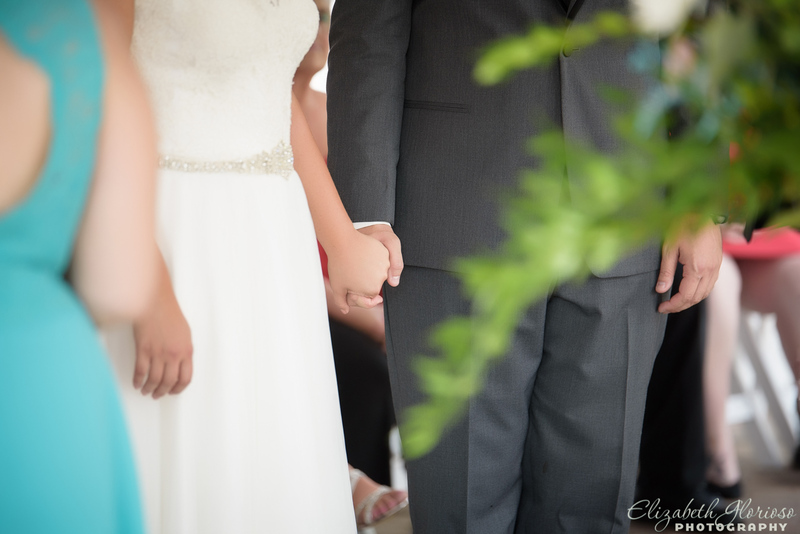 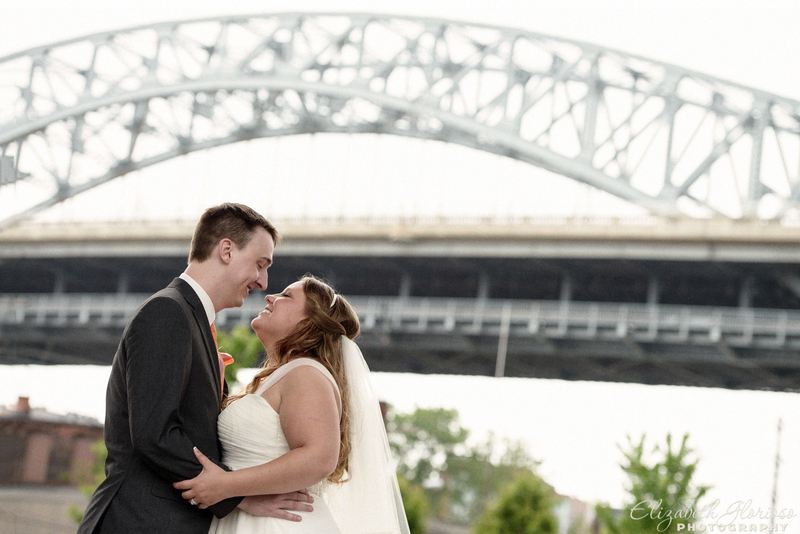 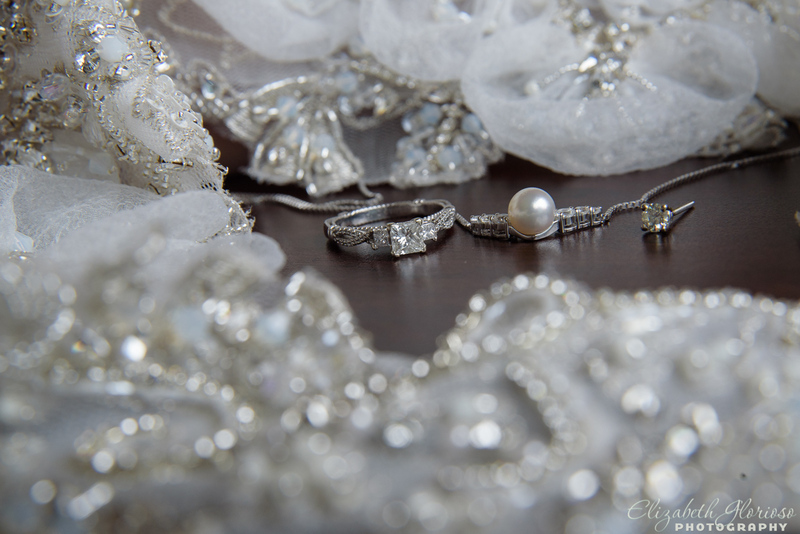 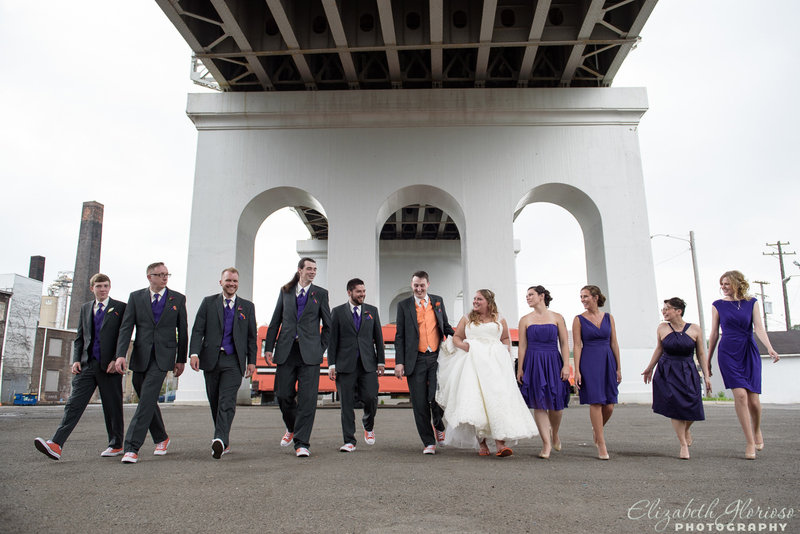 We headed out to do the post ceremony creative shots near by at Superior Viaduct and Edgerwater Beach locations. 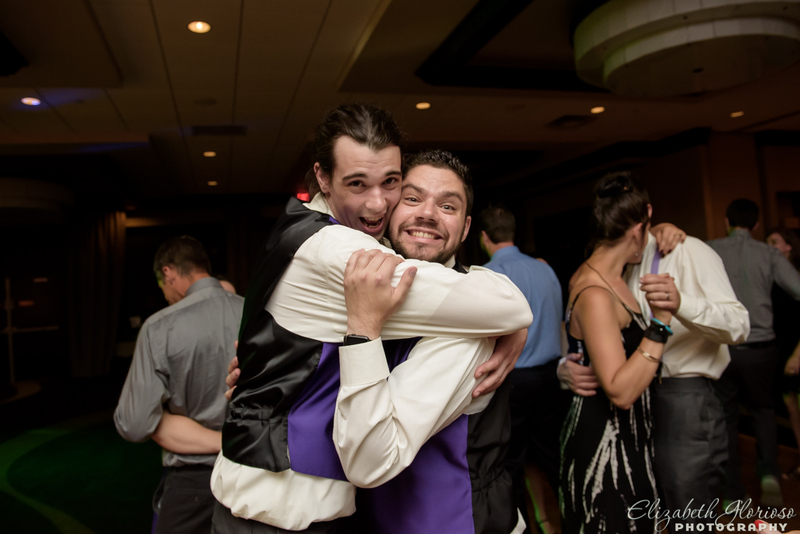 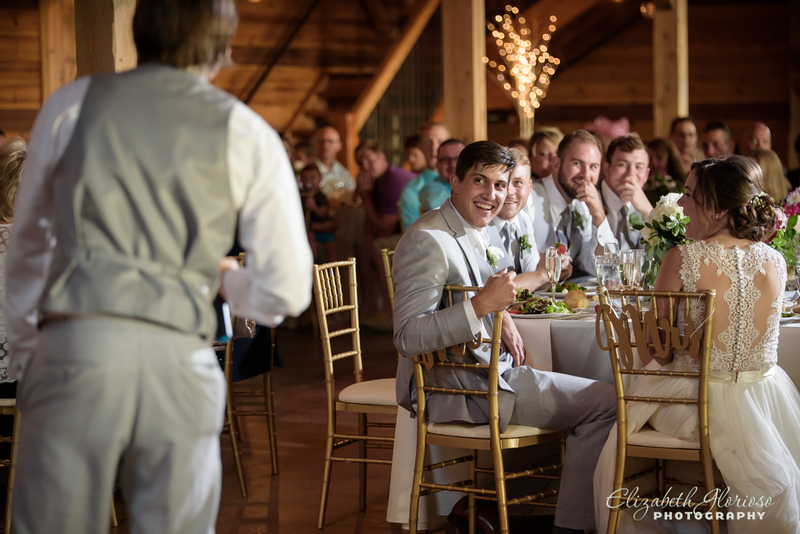 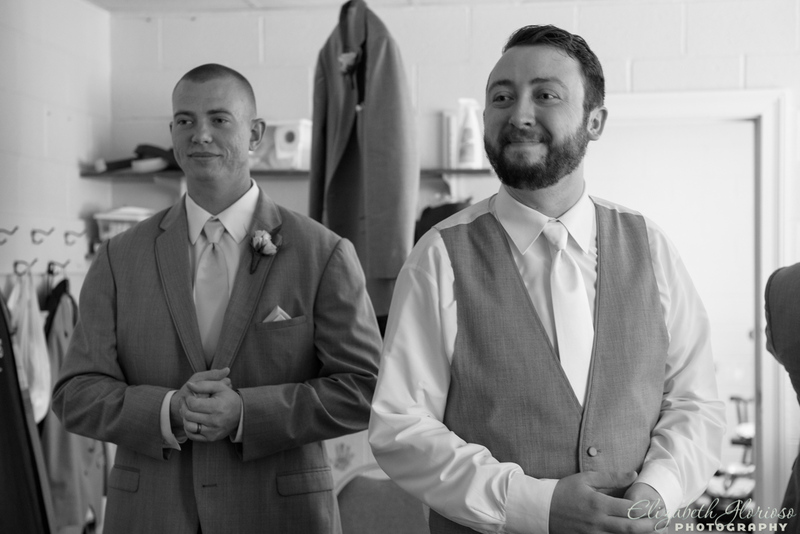 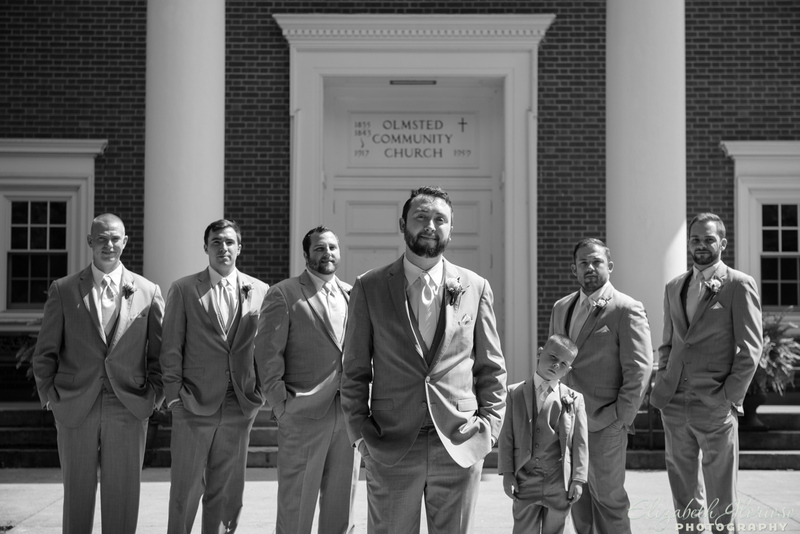 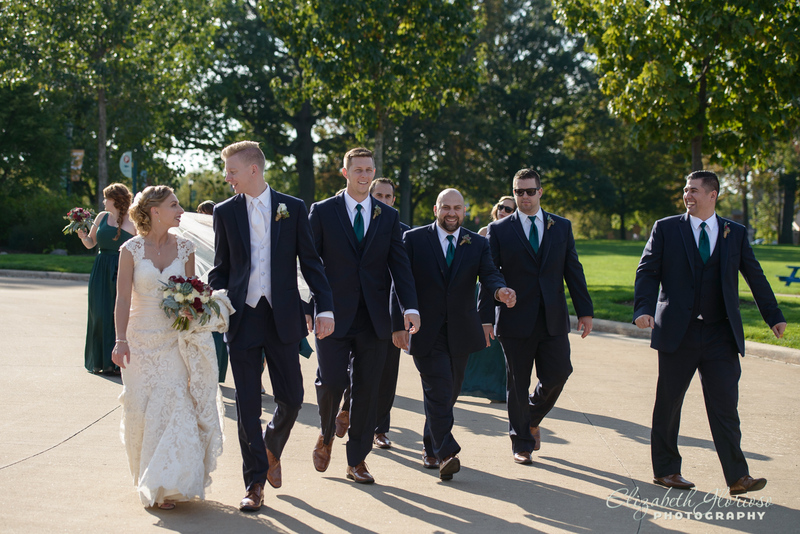 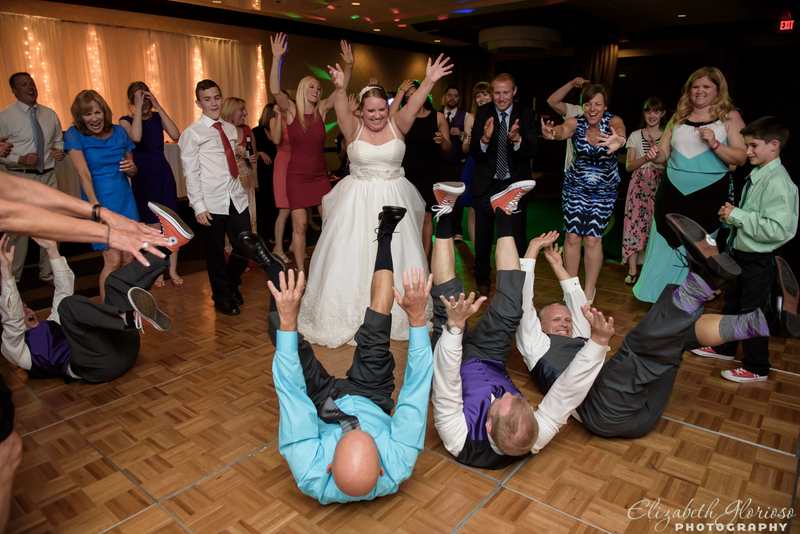 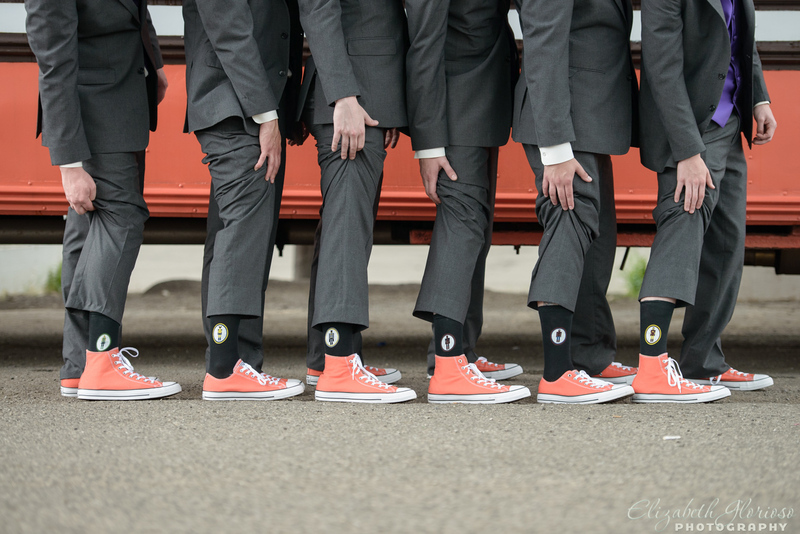 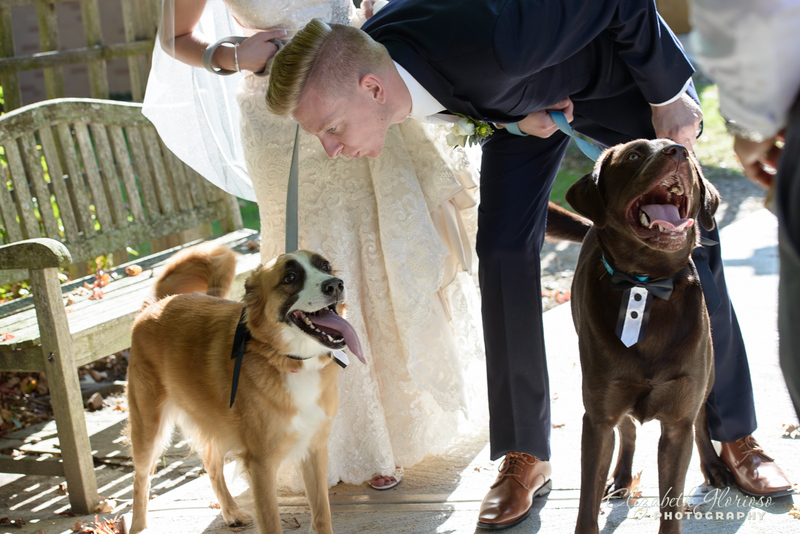 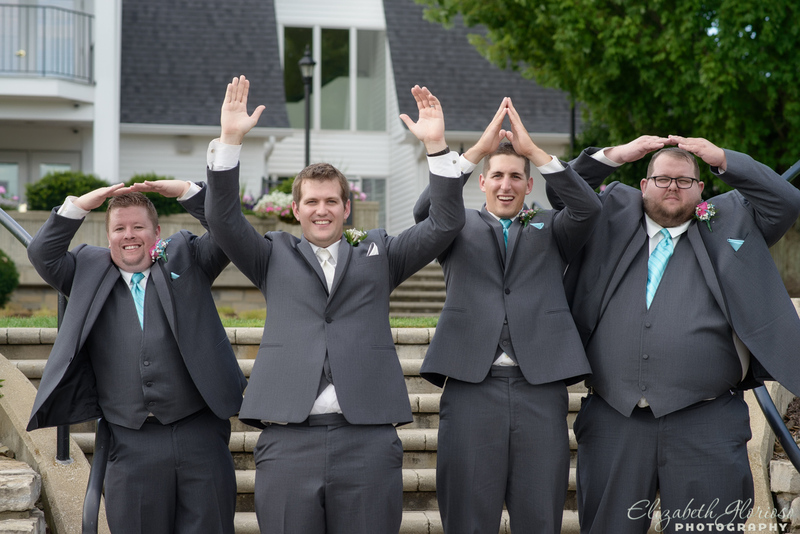 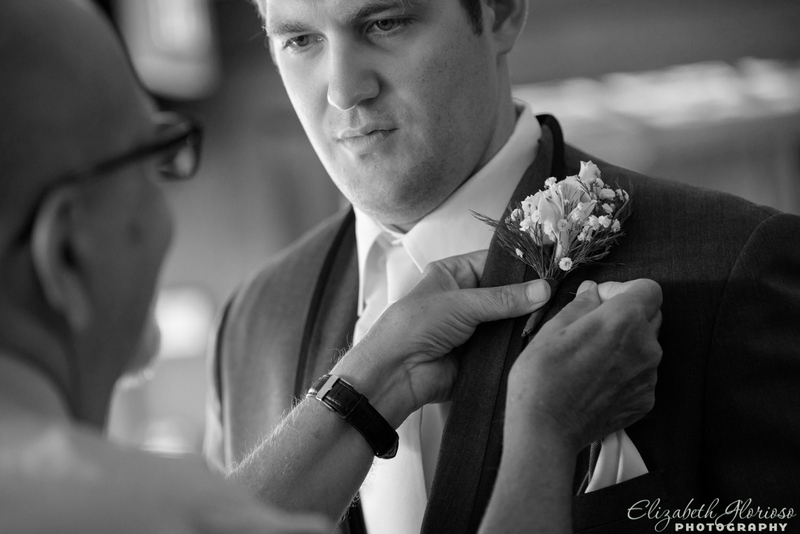 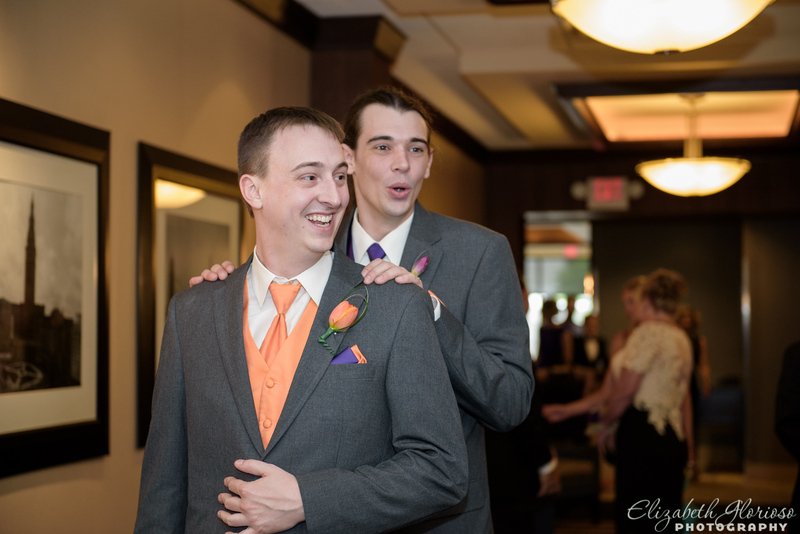 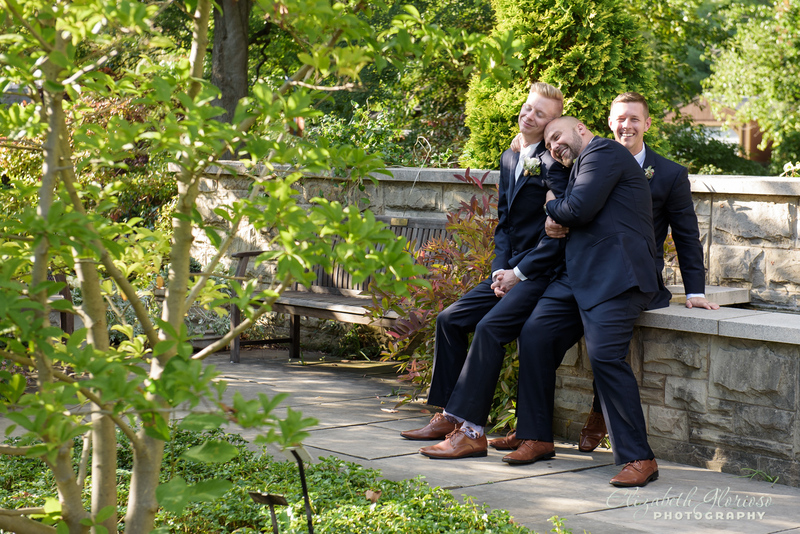 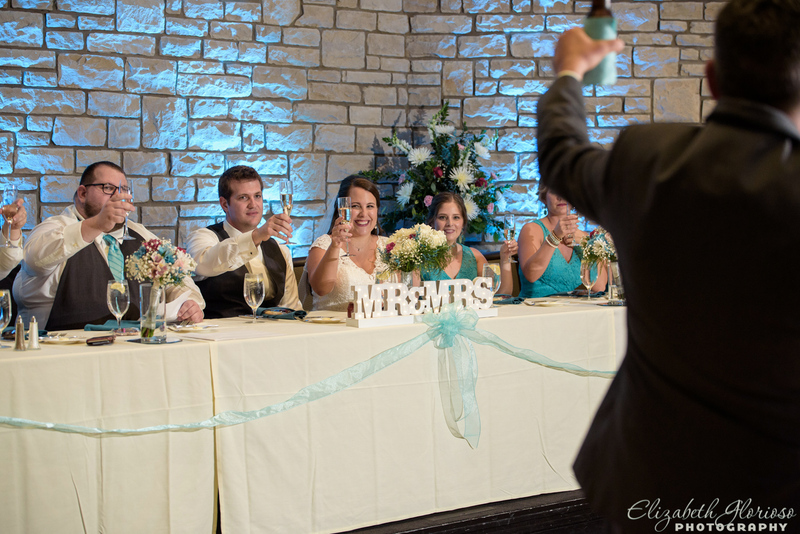 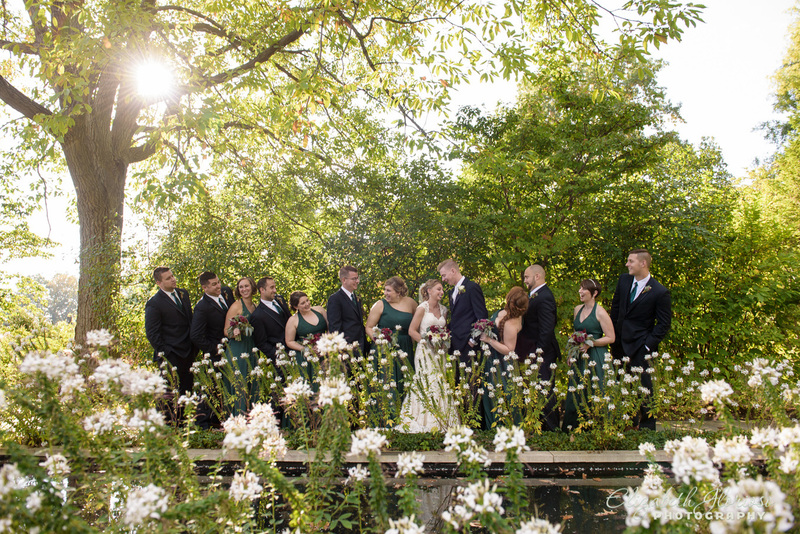 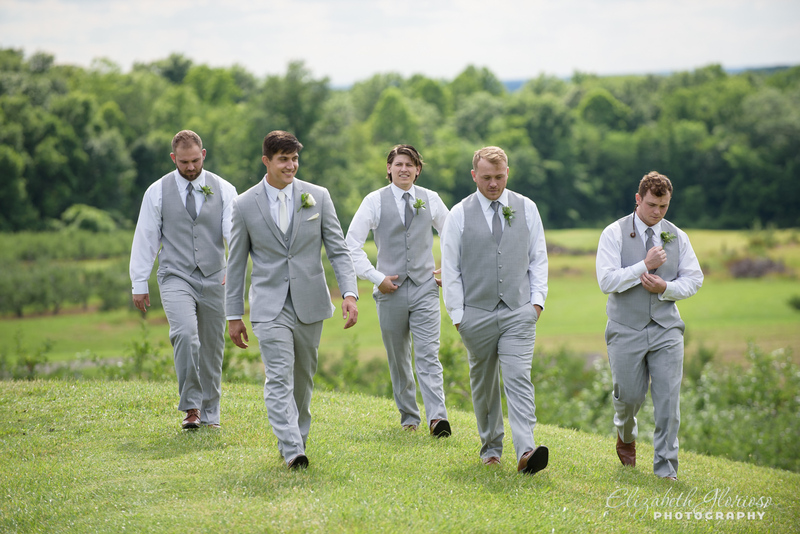 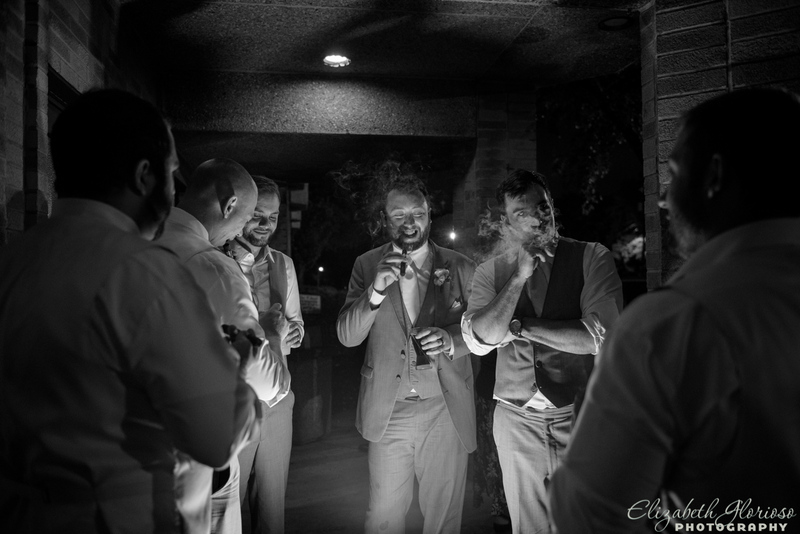 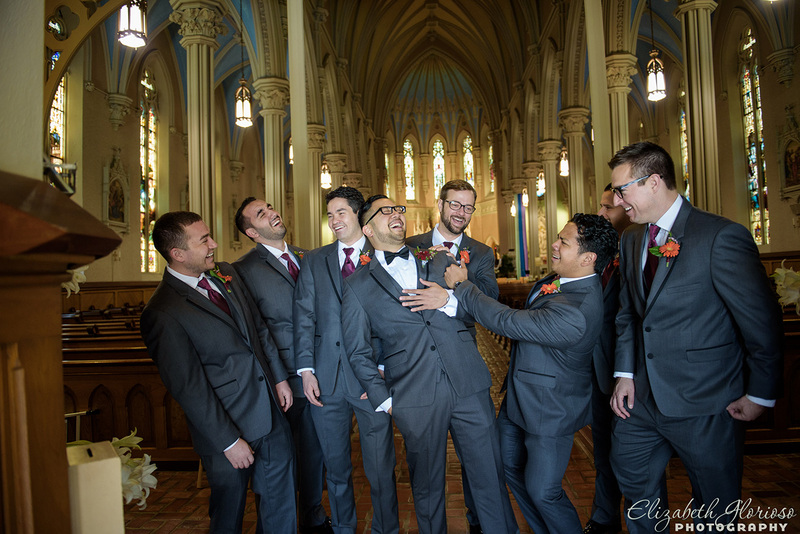 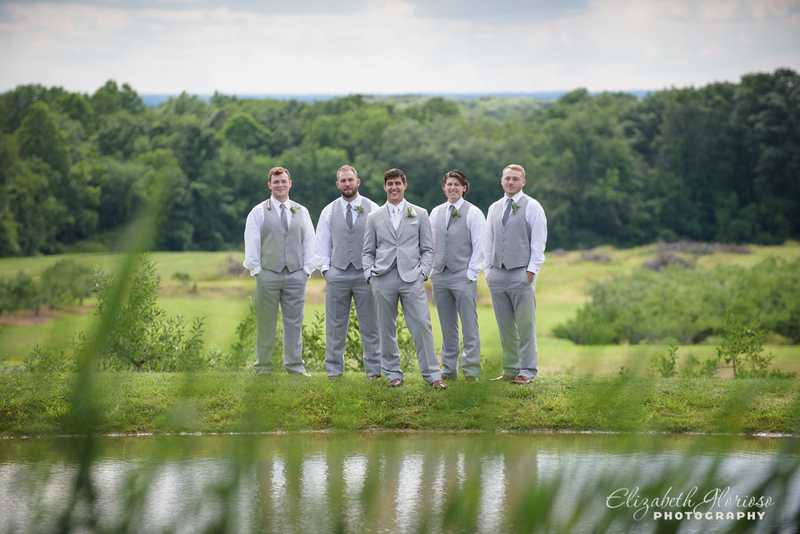 There is this tradition in wedding photography that the groomsmen pick up the bride for a photo. 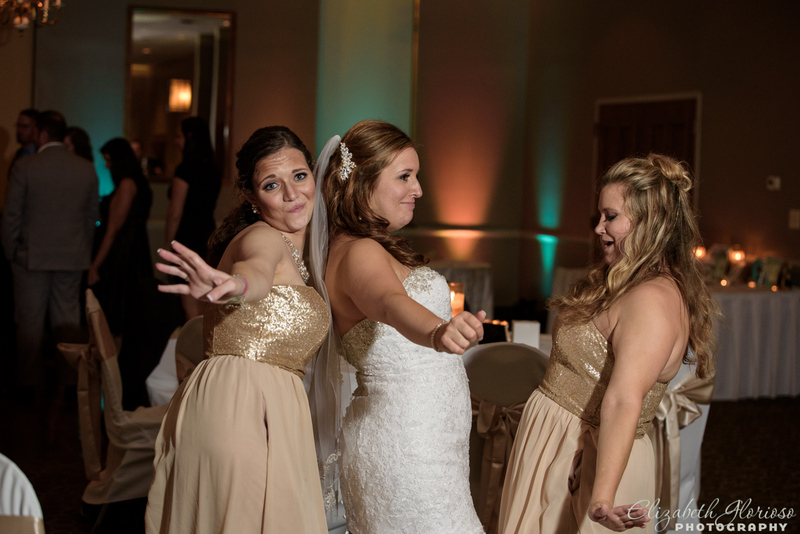 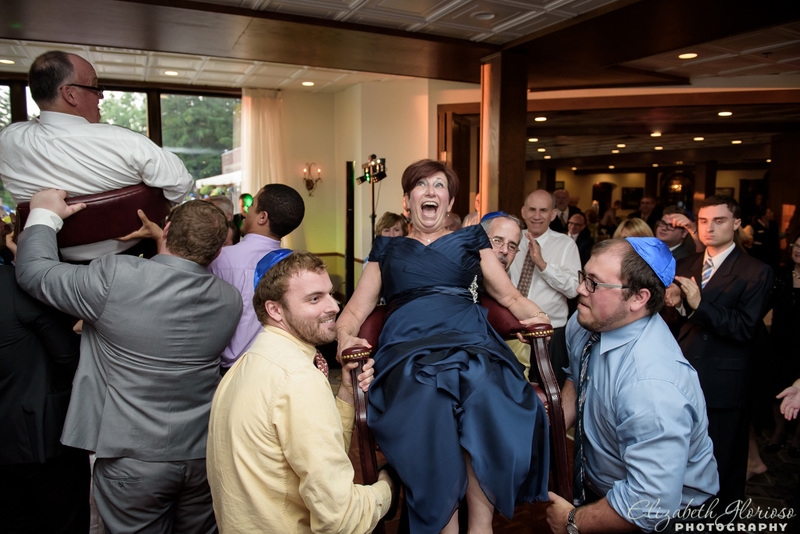 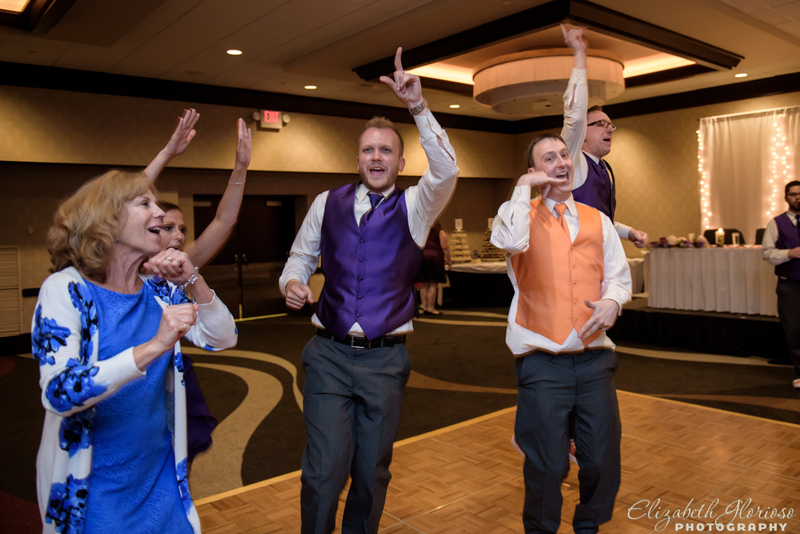 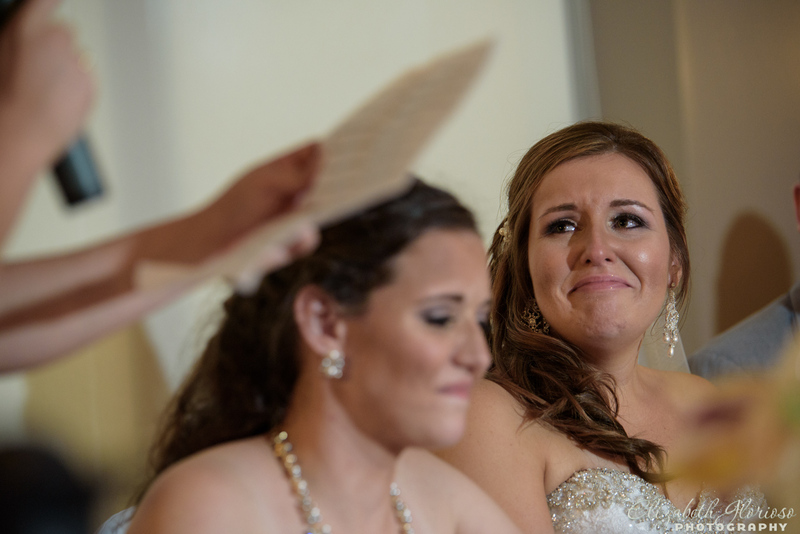 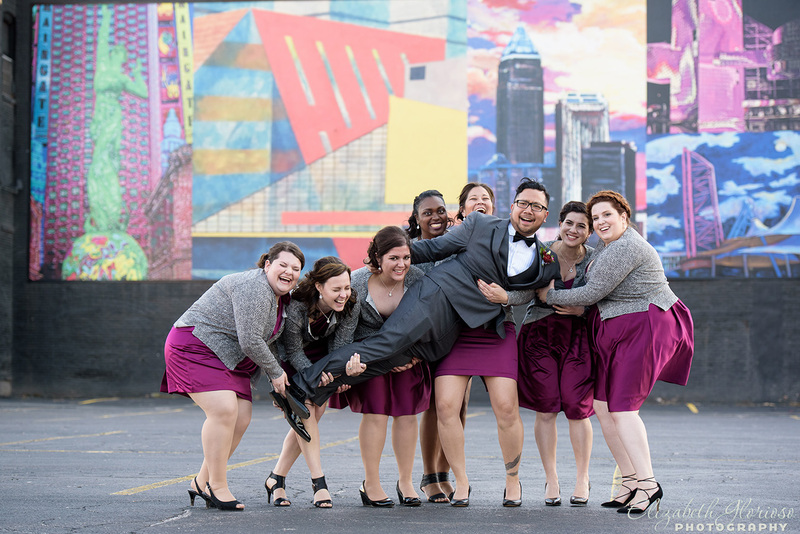 Well, the bridesmaids thought it to be fun if they picked up the groom! 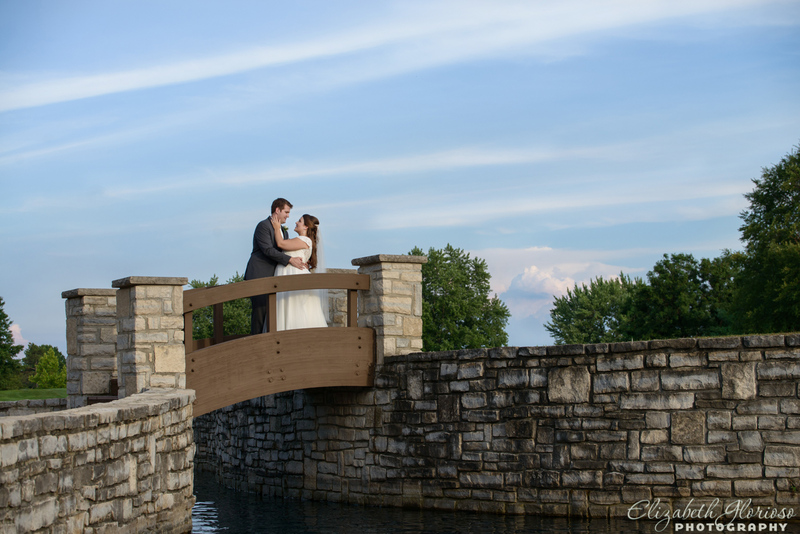 Anna and Tim’s reception was held at Windows by the River. 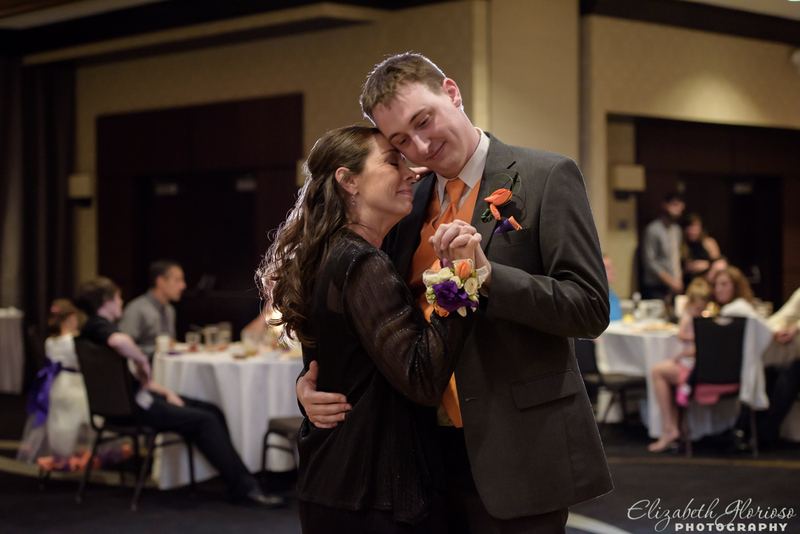 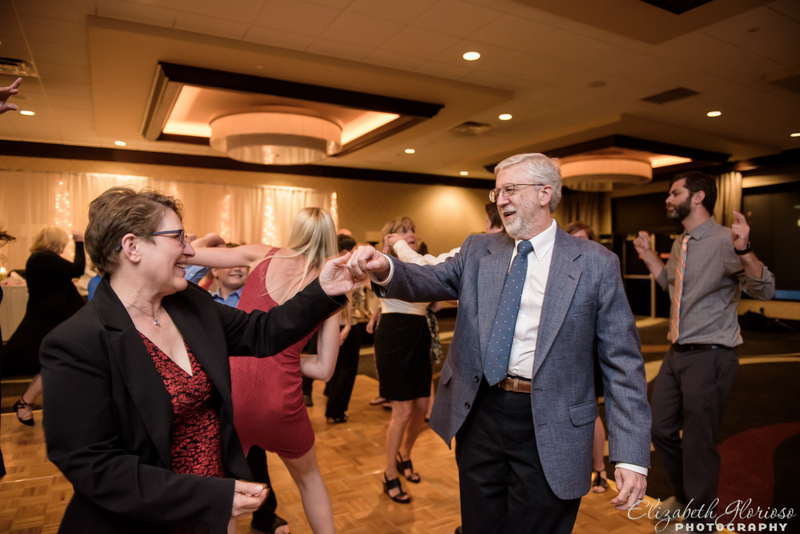 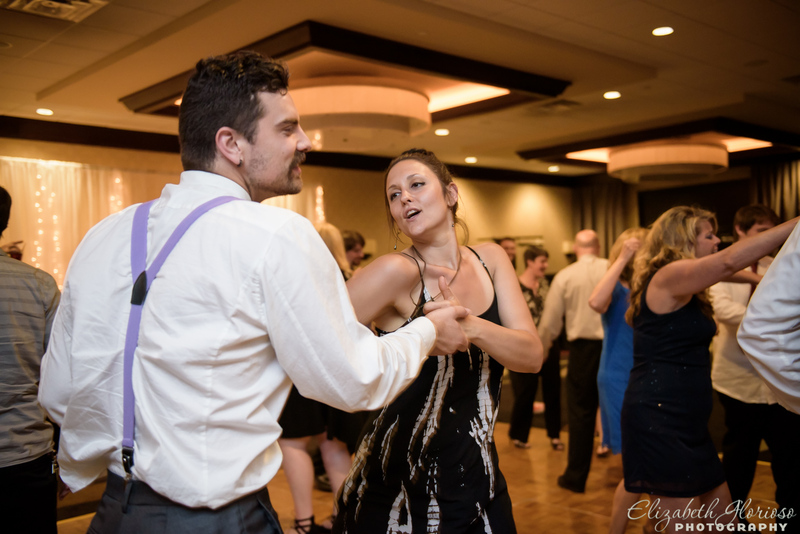 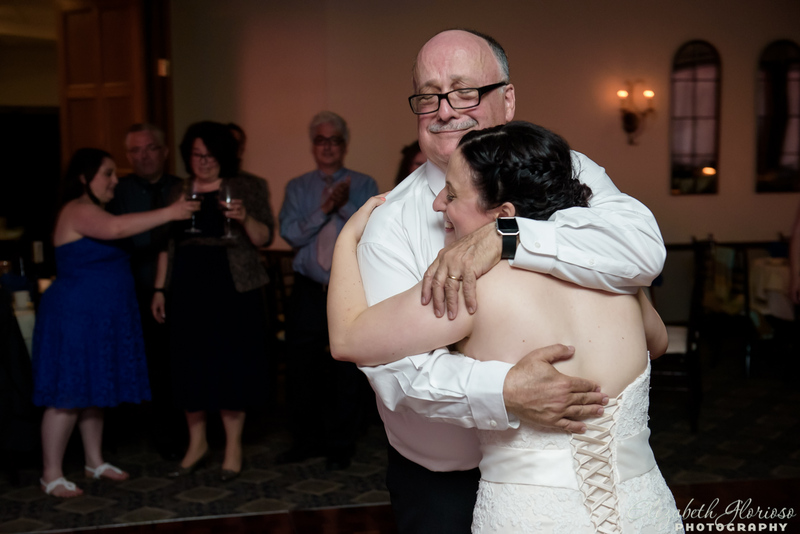 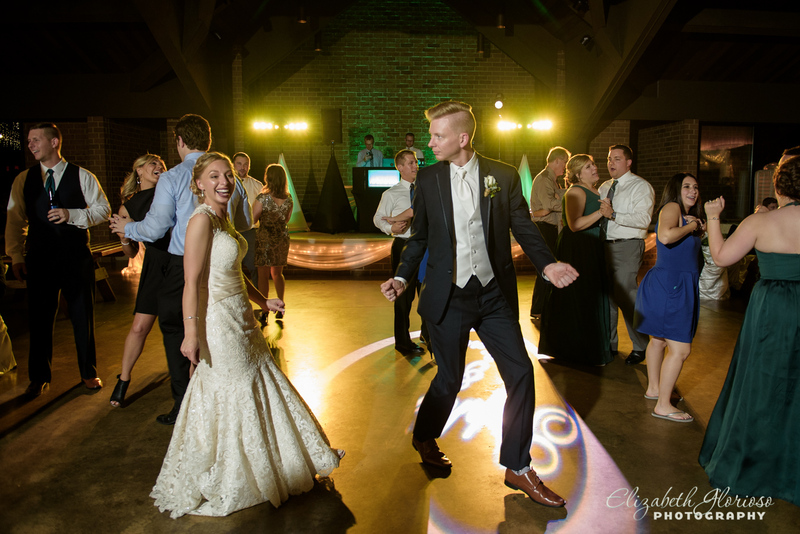 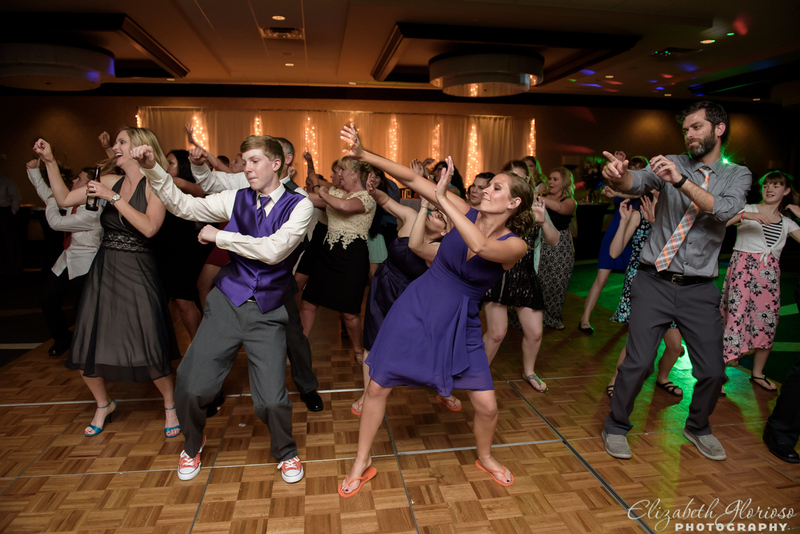 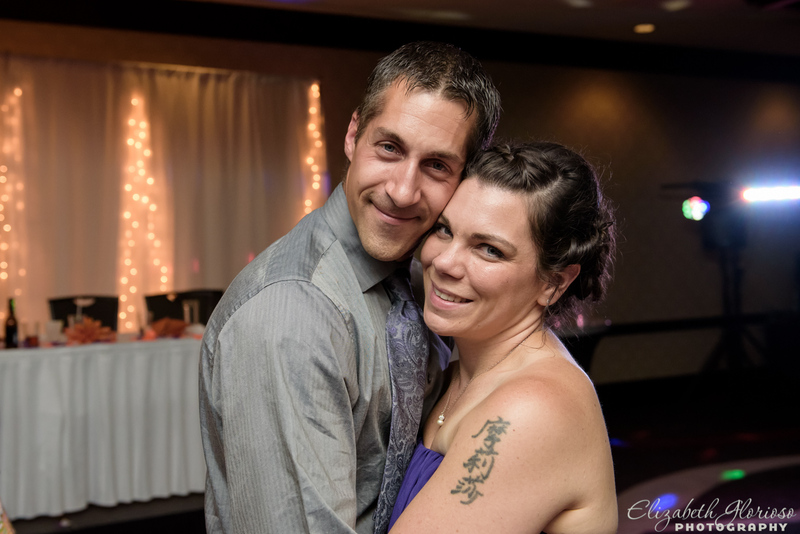 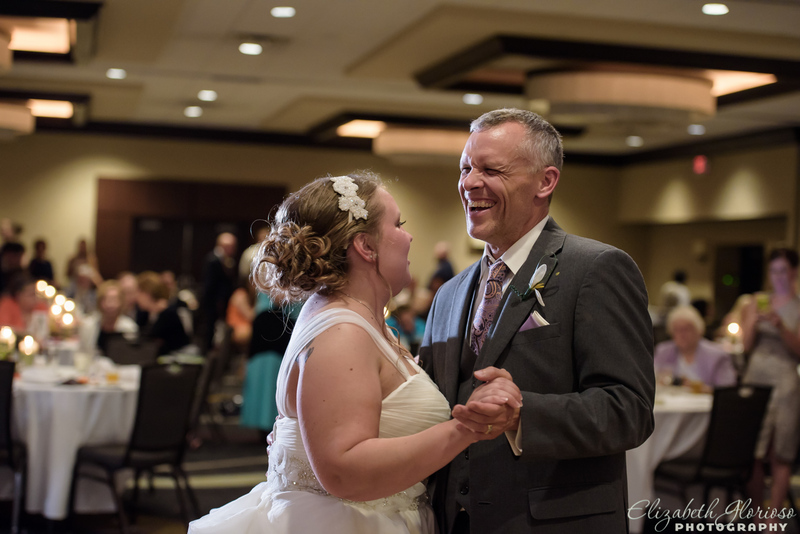 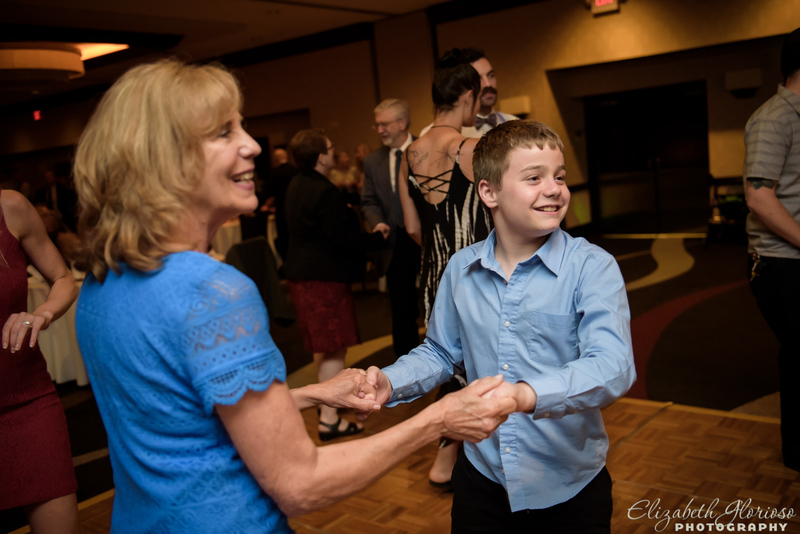 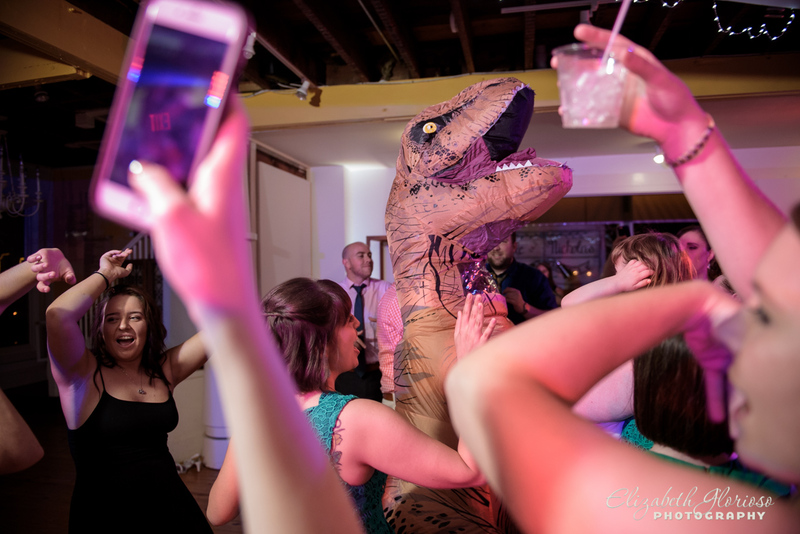 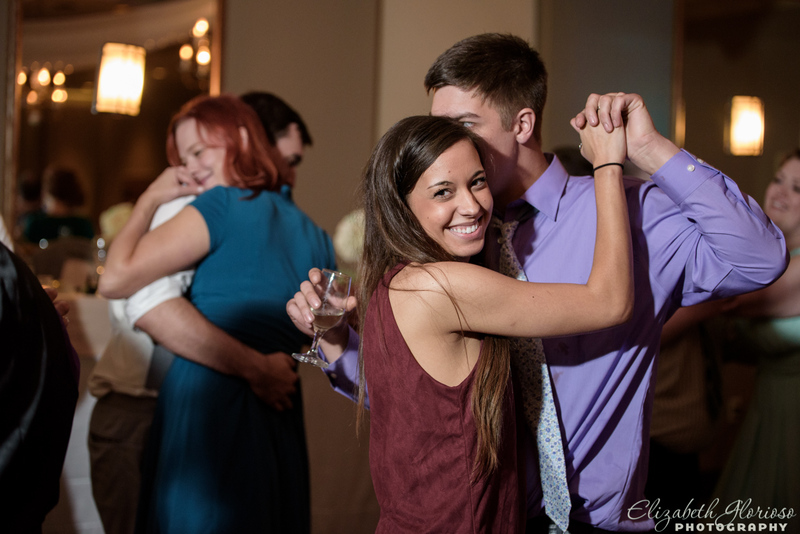 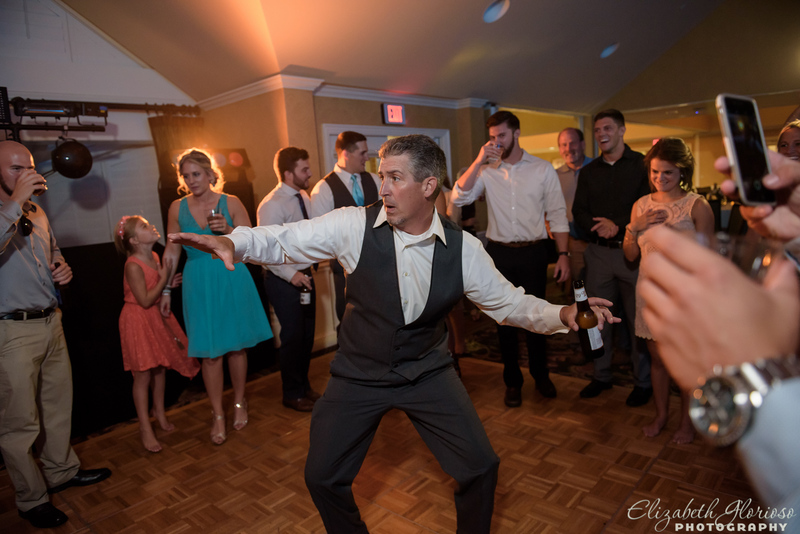 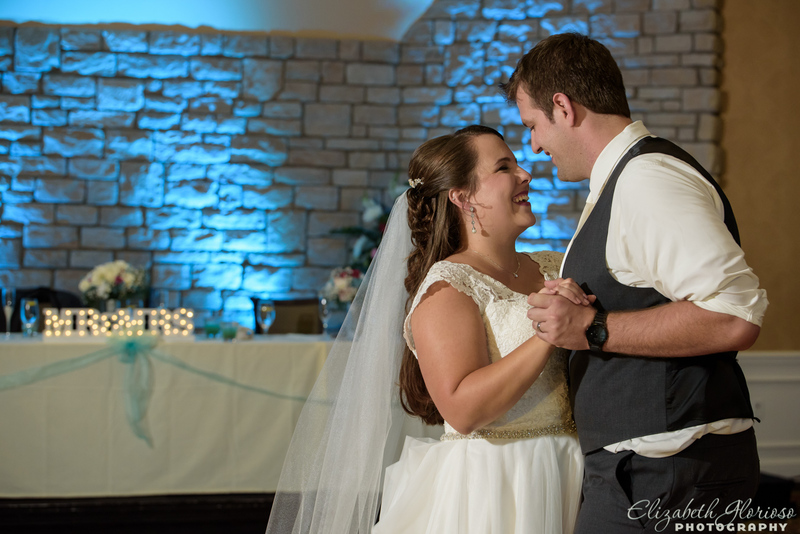 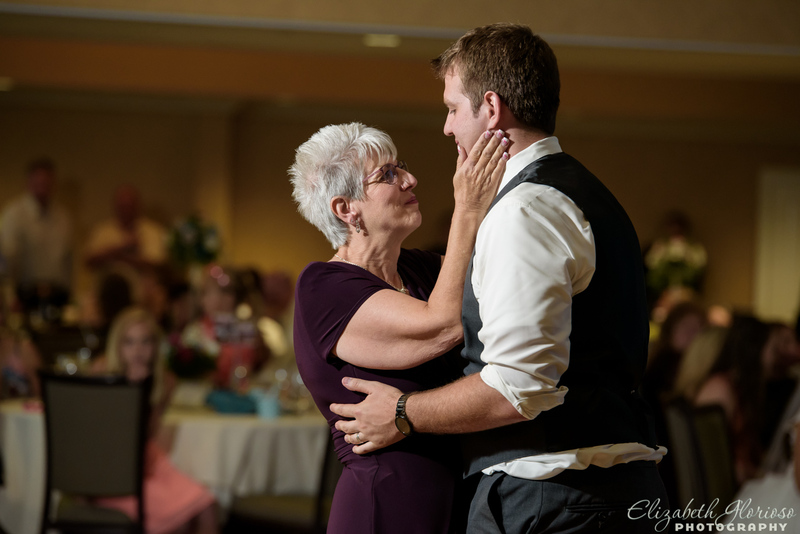 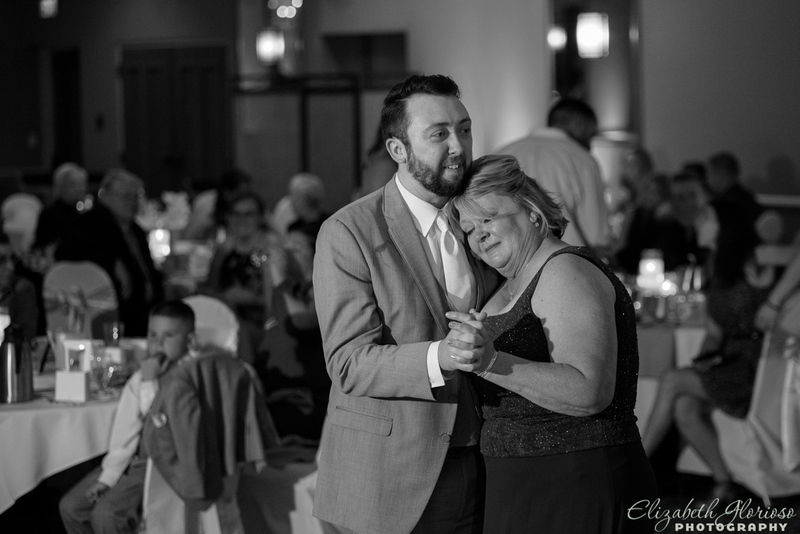 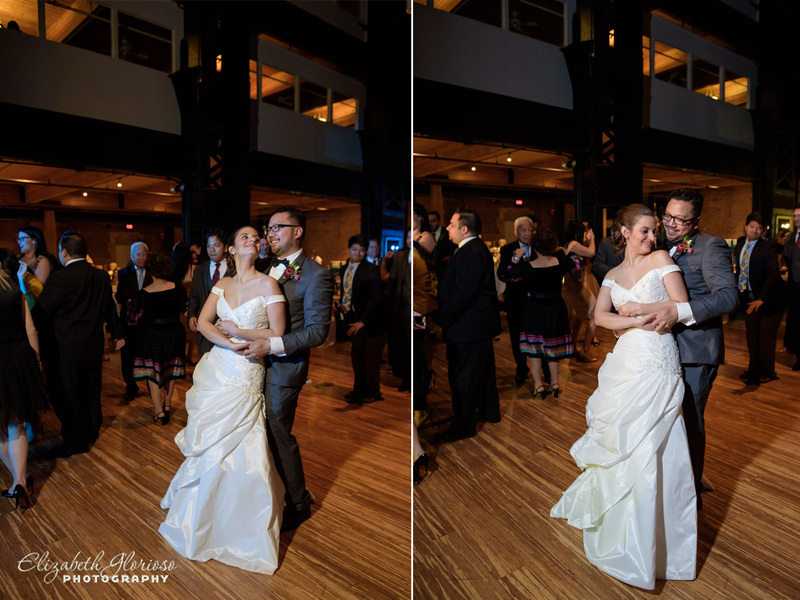 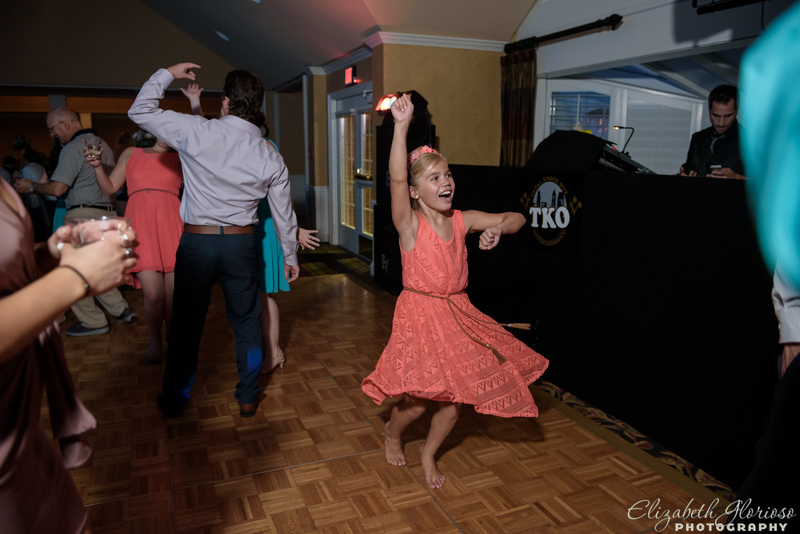 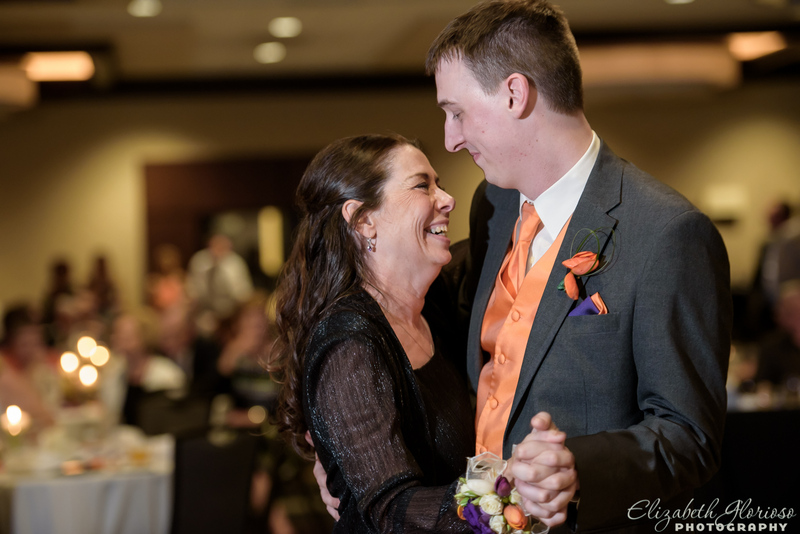 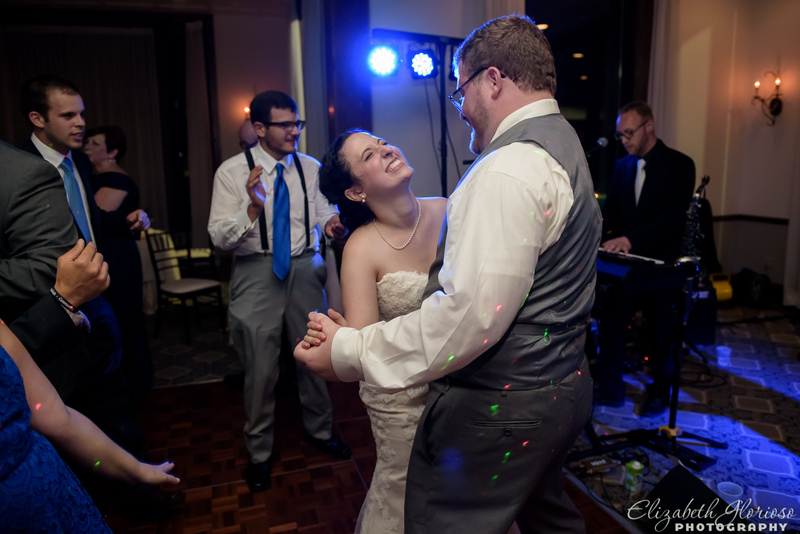 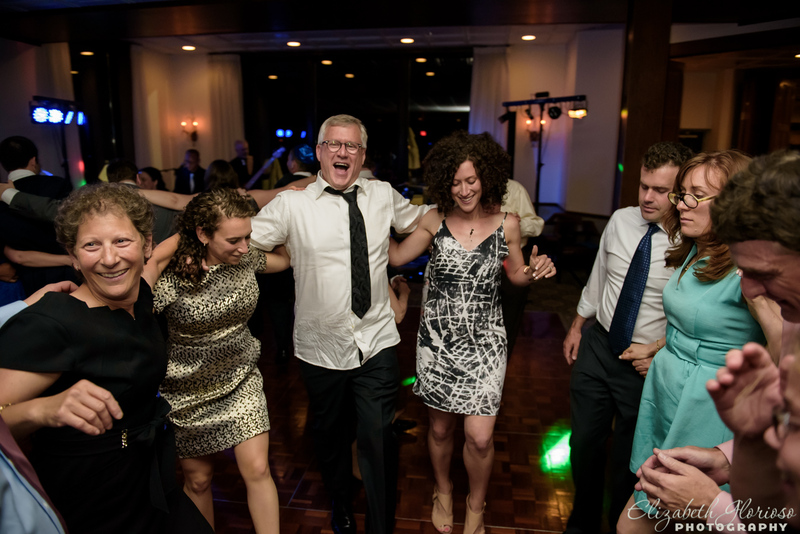 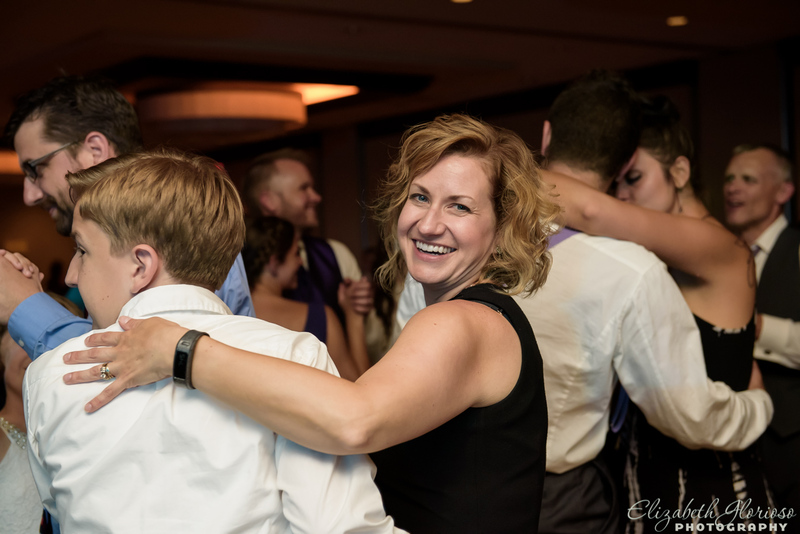 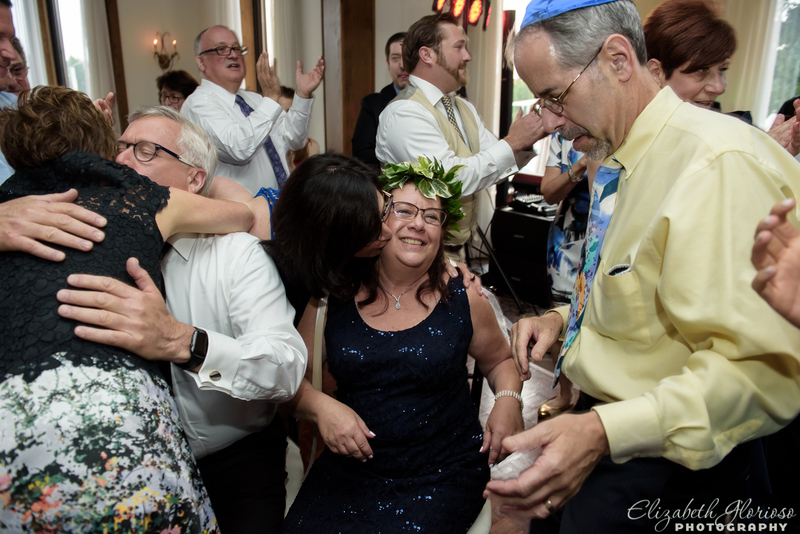 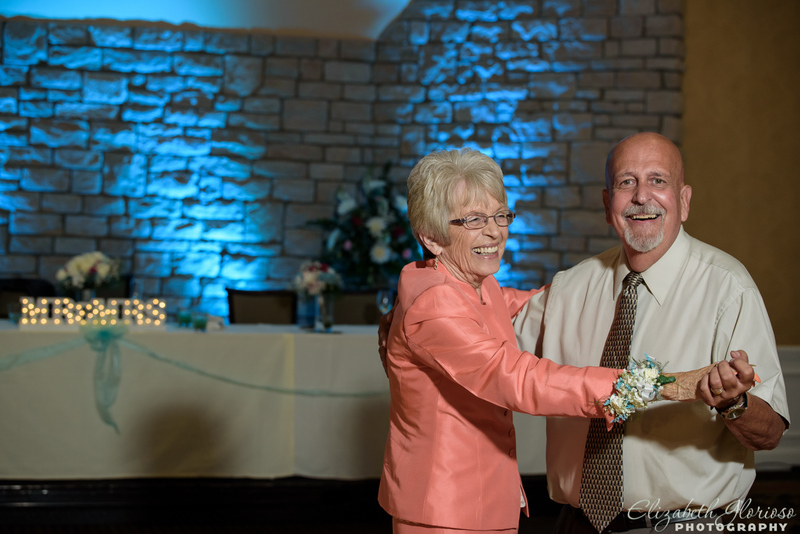 I love capturing an evening of celebration and dancing. 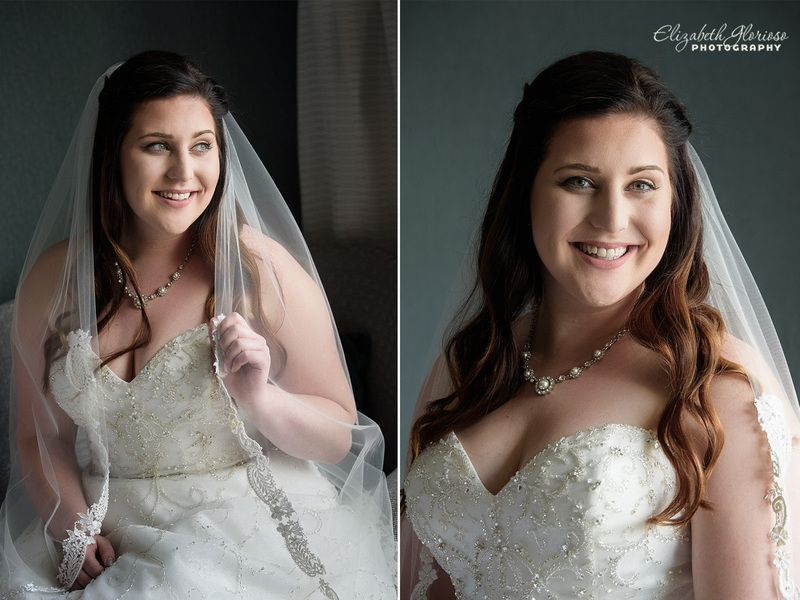 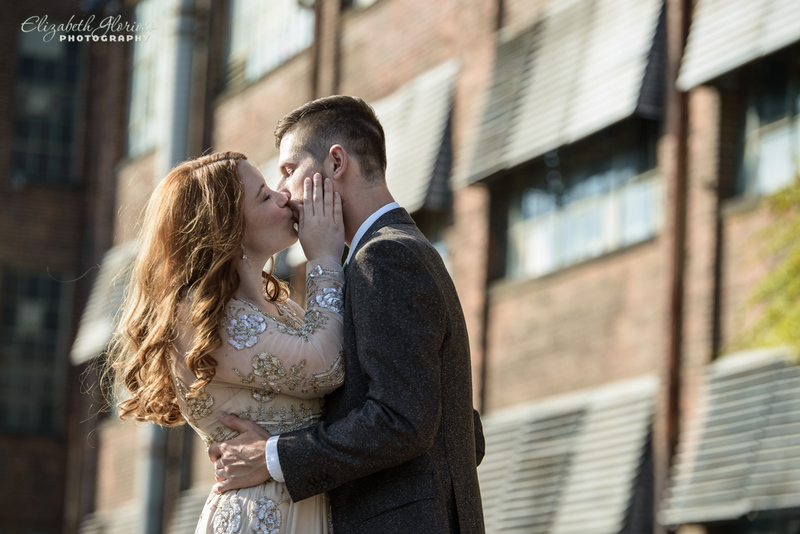 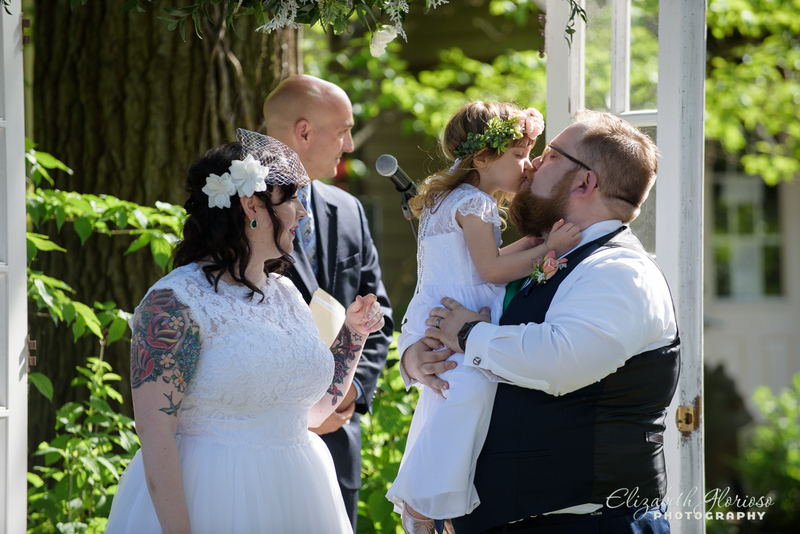 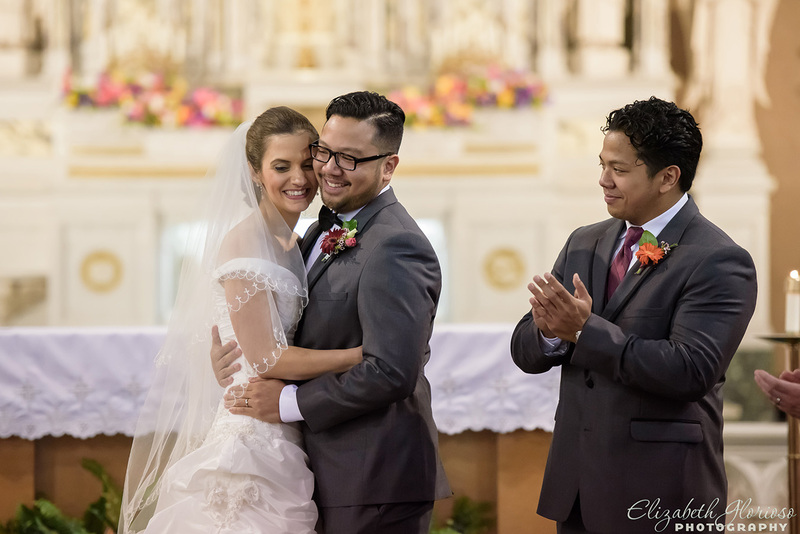 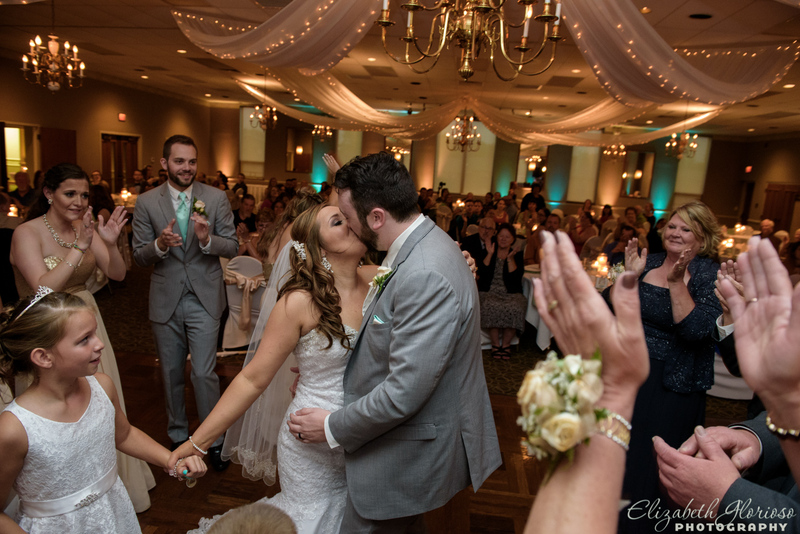 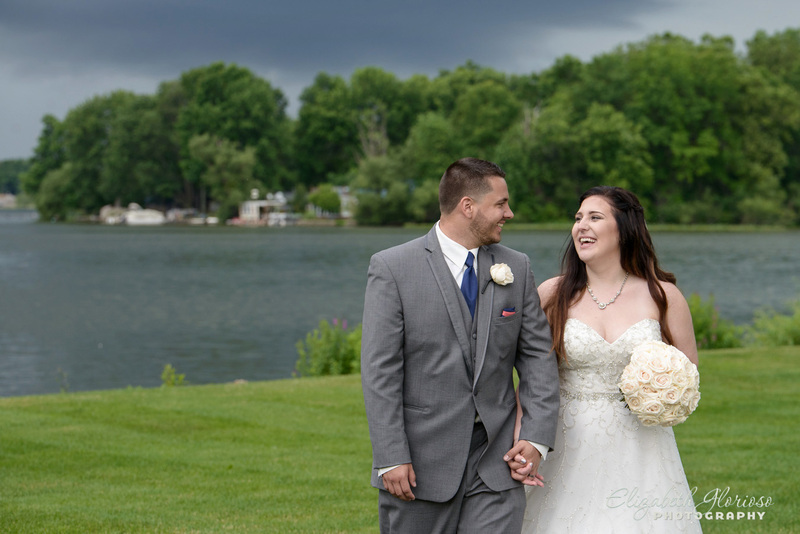 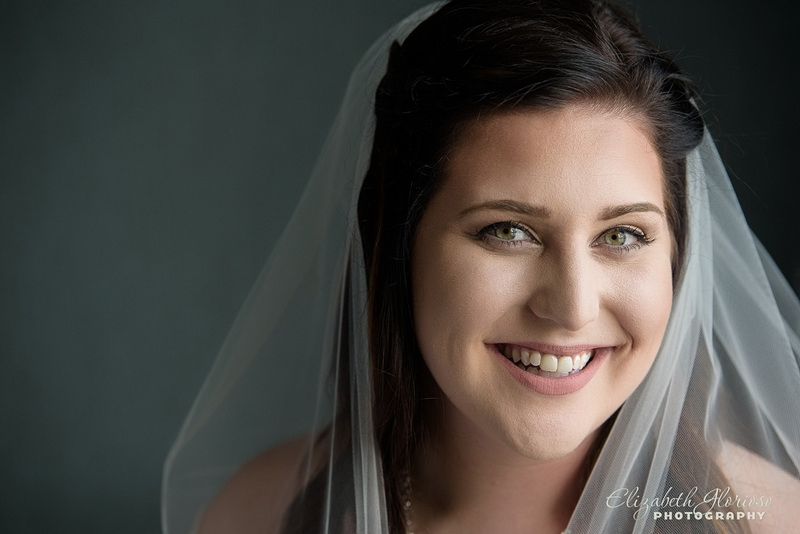 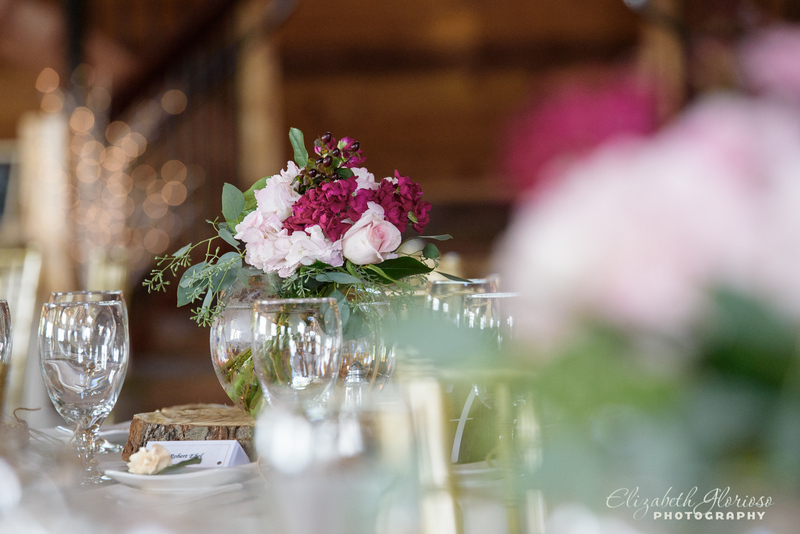 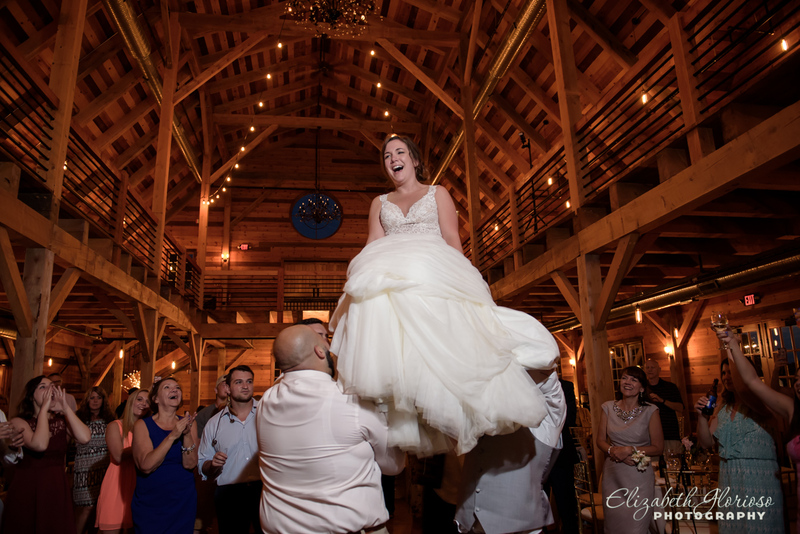 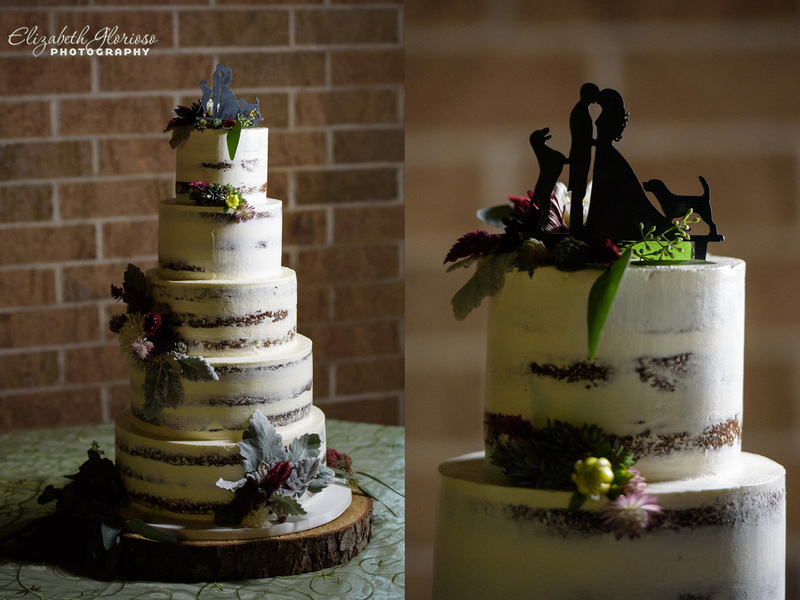 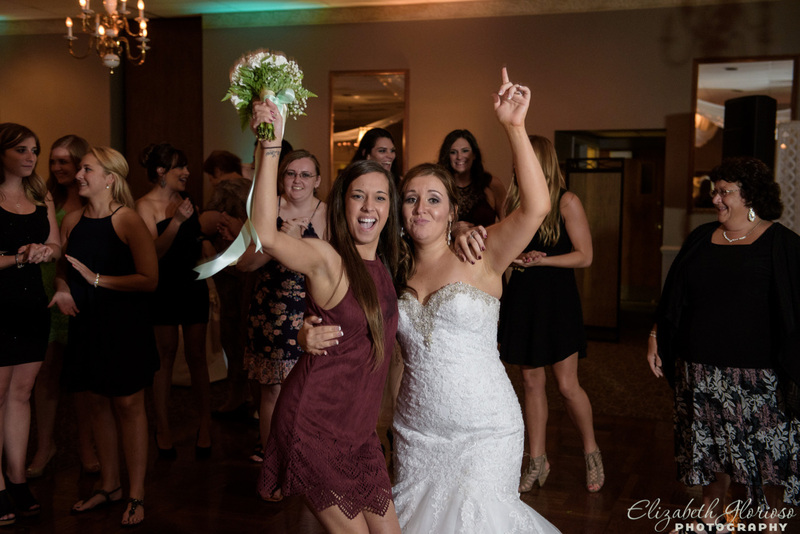 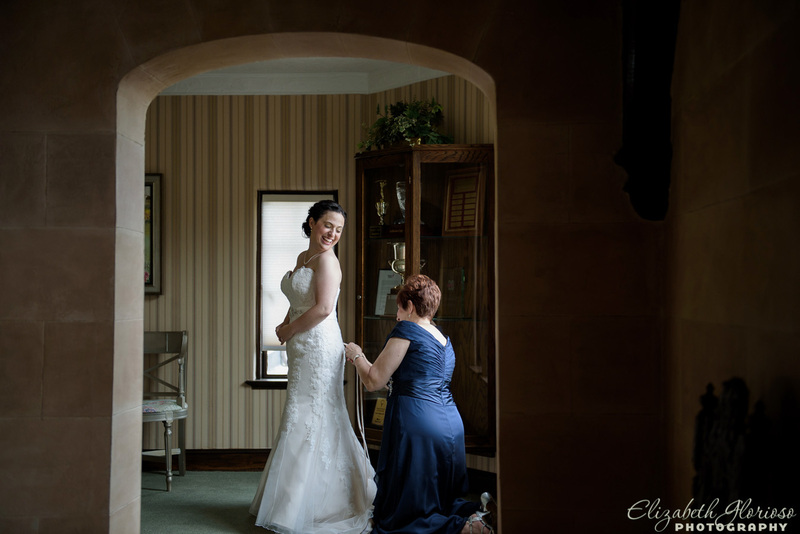 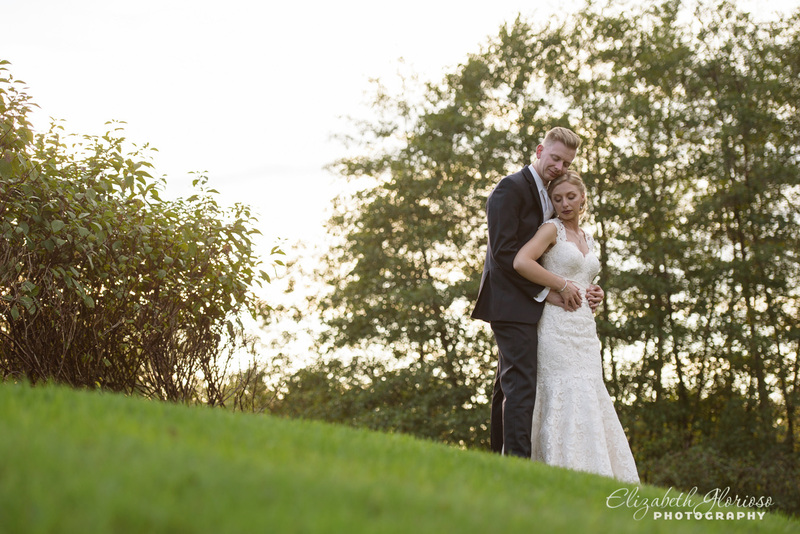 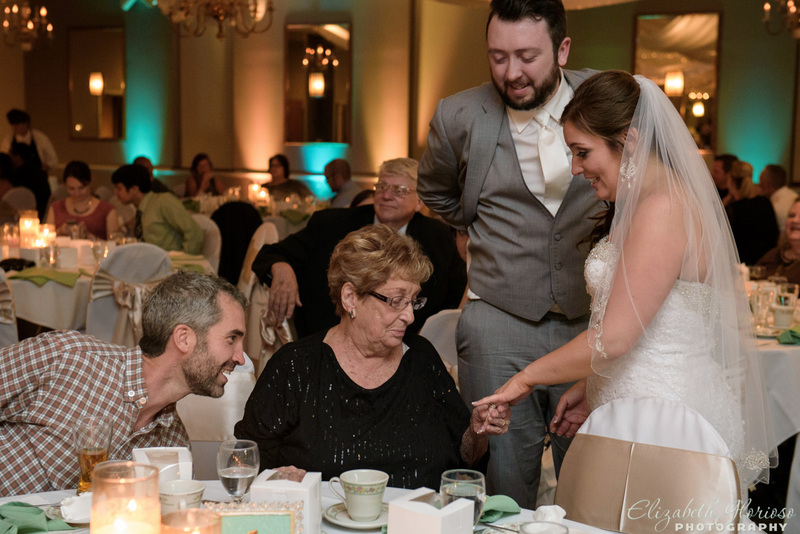 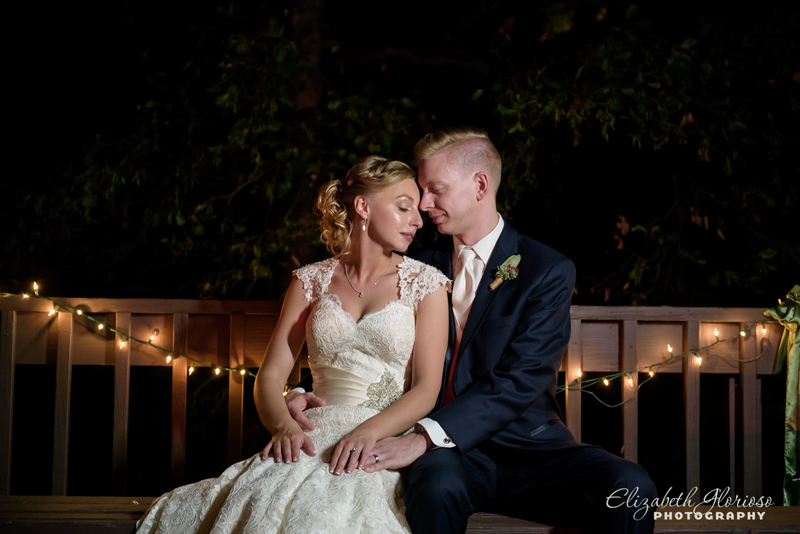 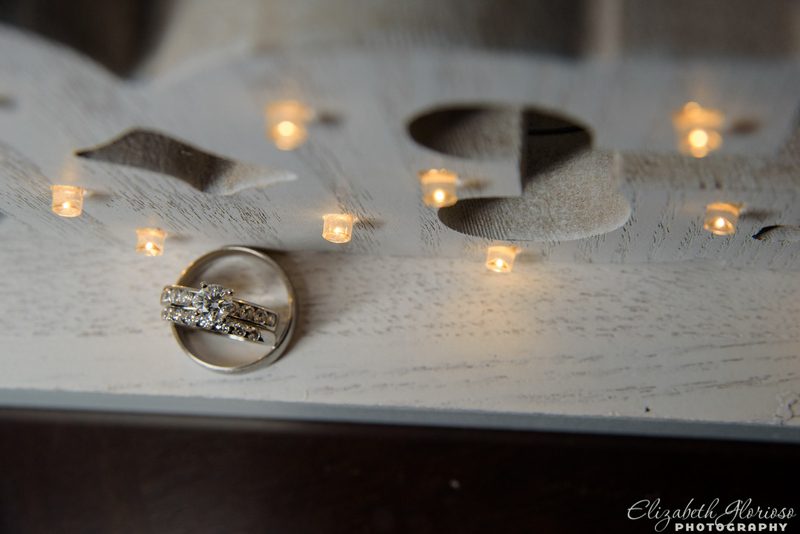 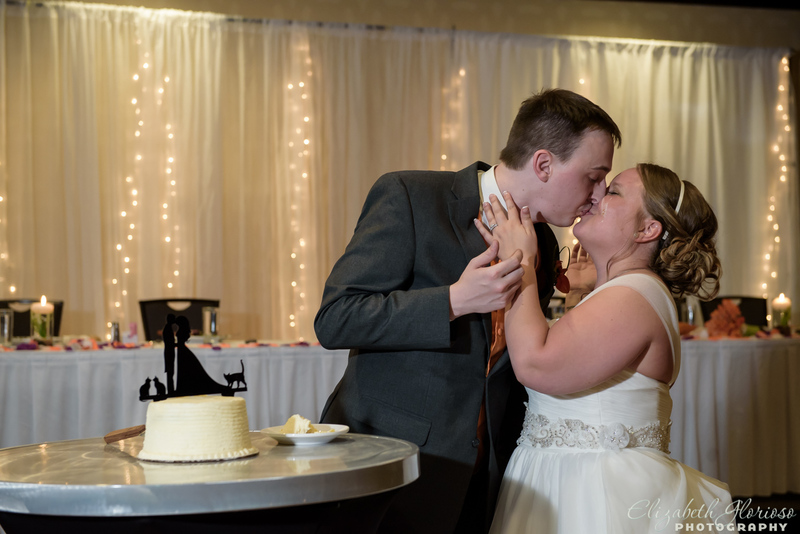 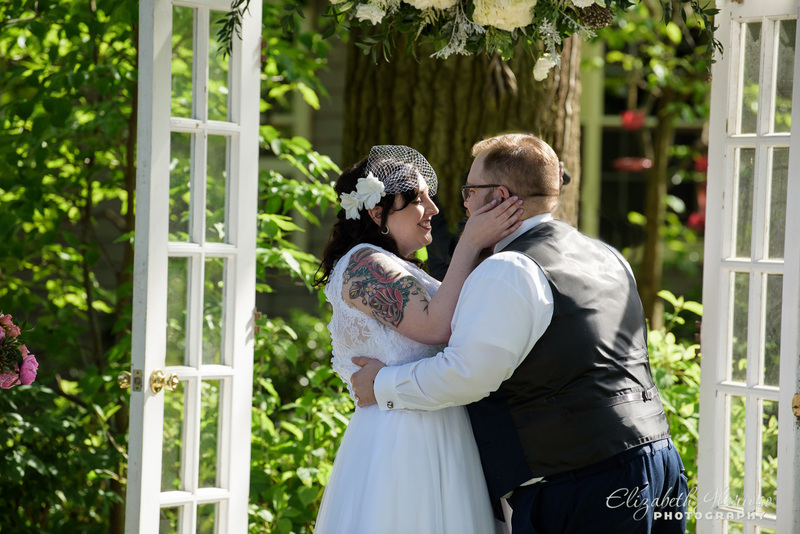 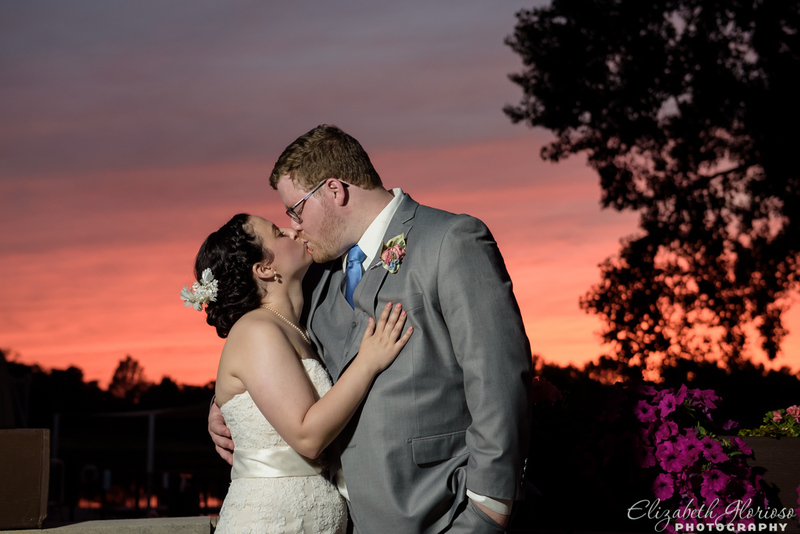 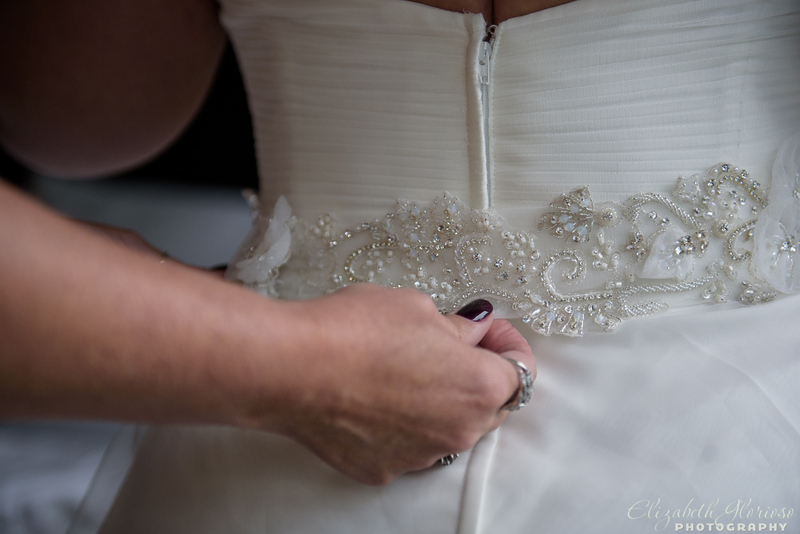 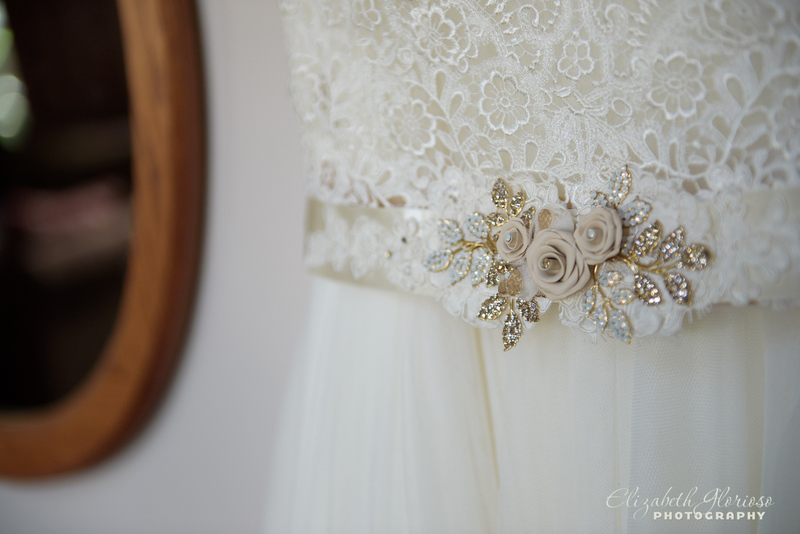 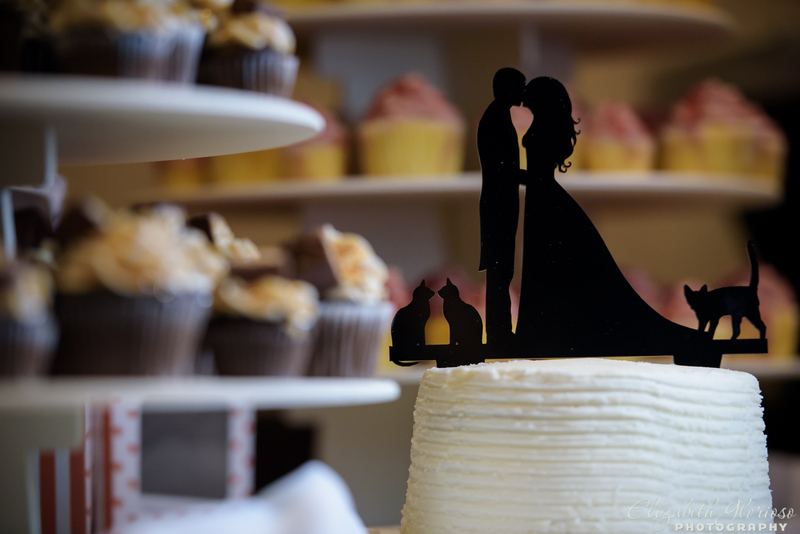 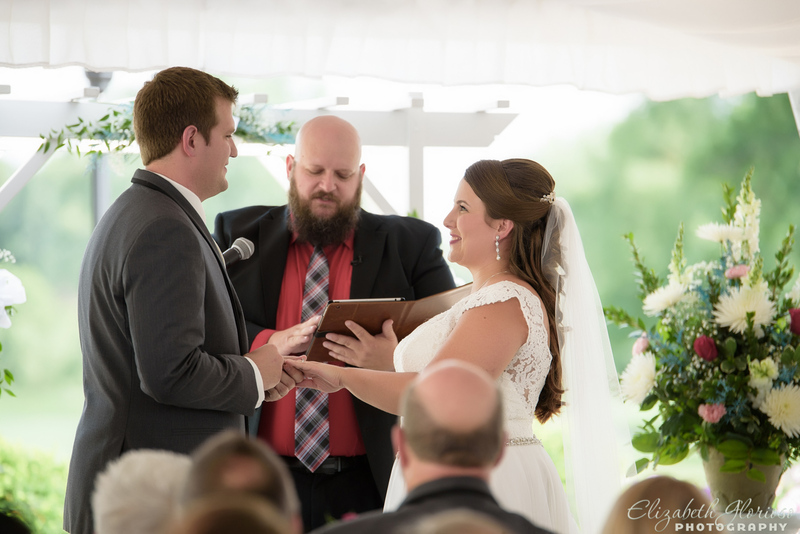 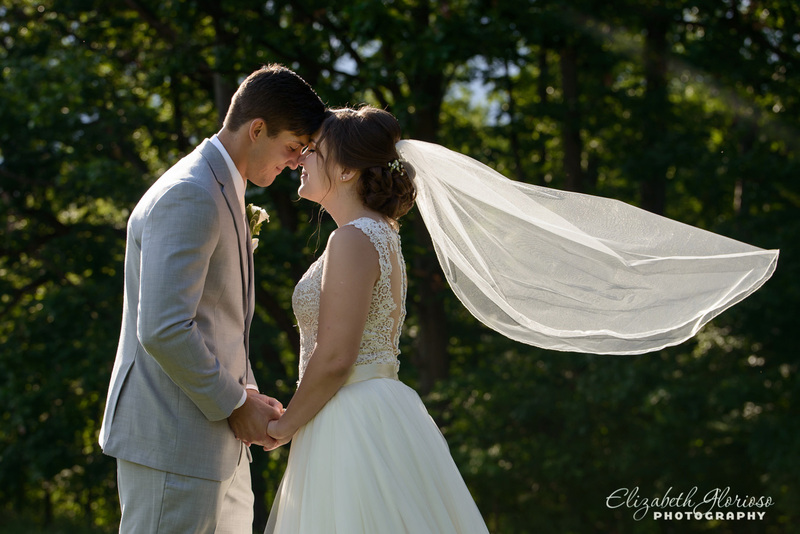 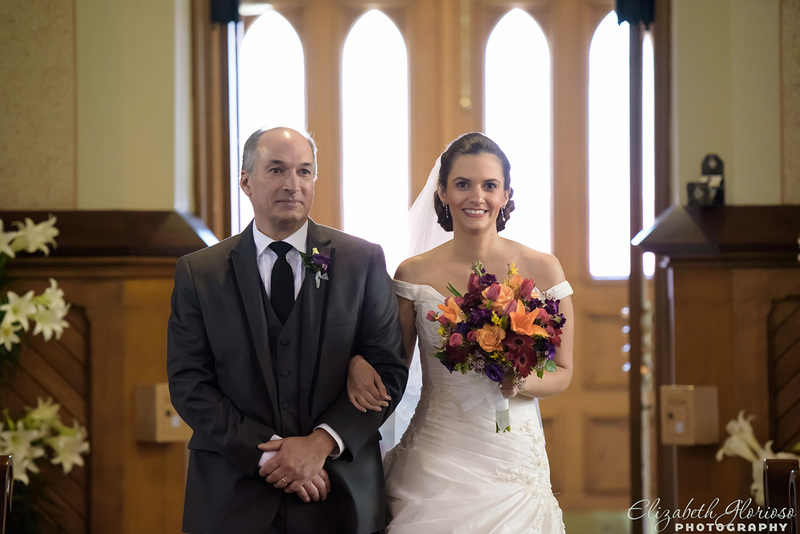 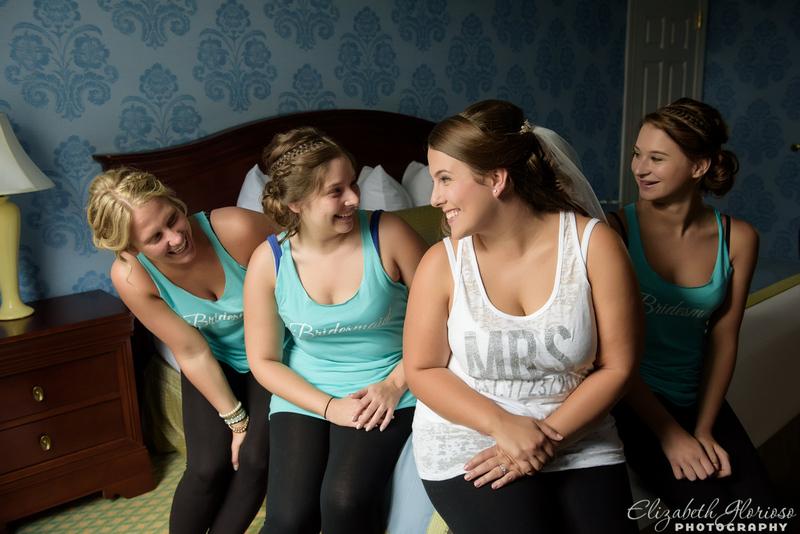 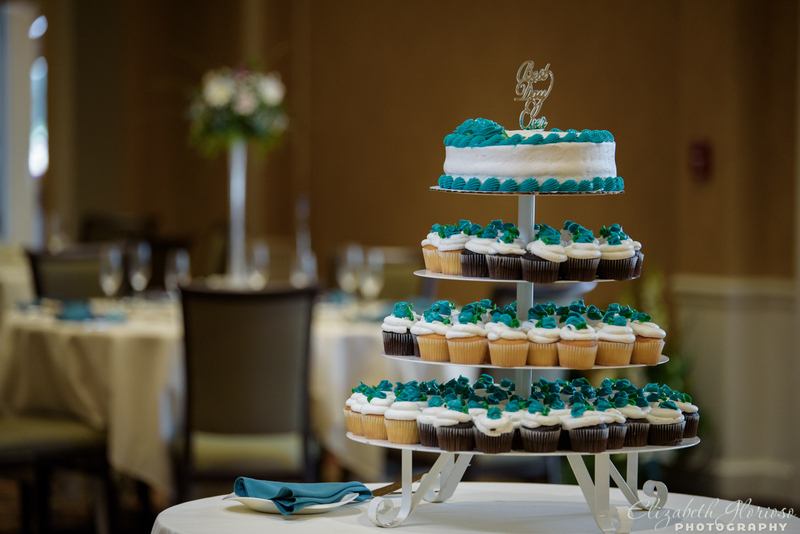 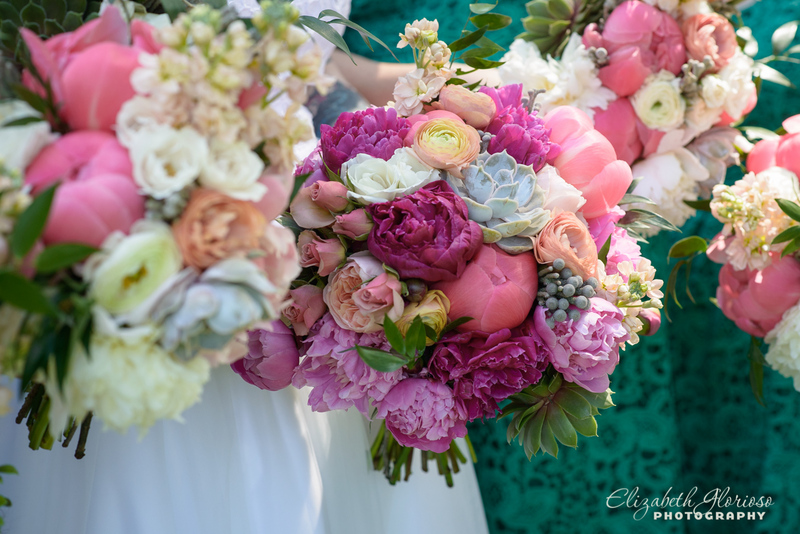 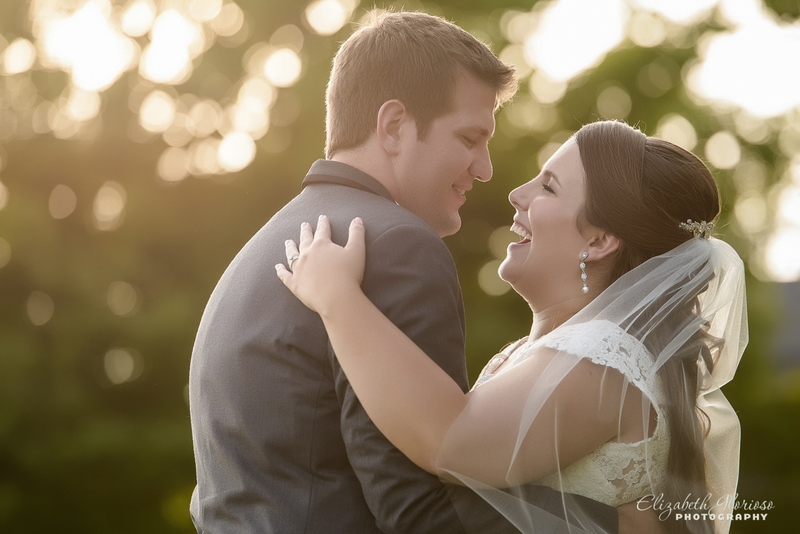 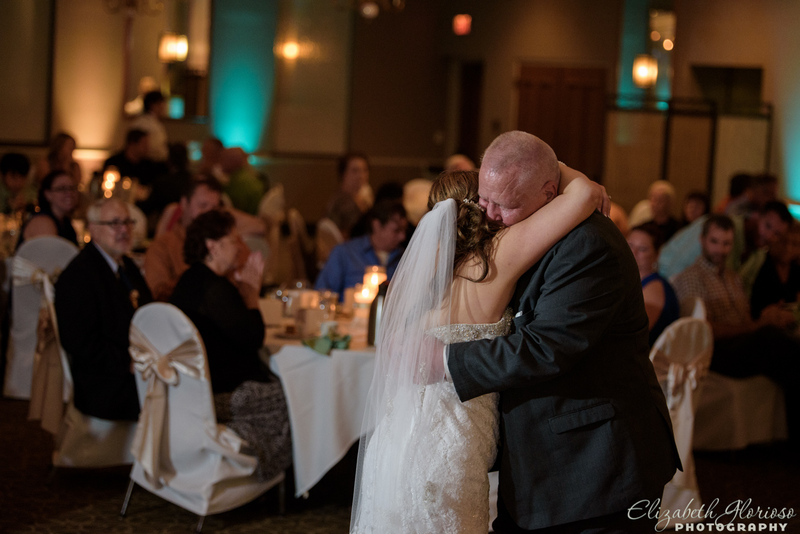 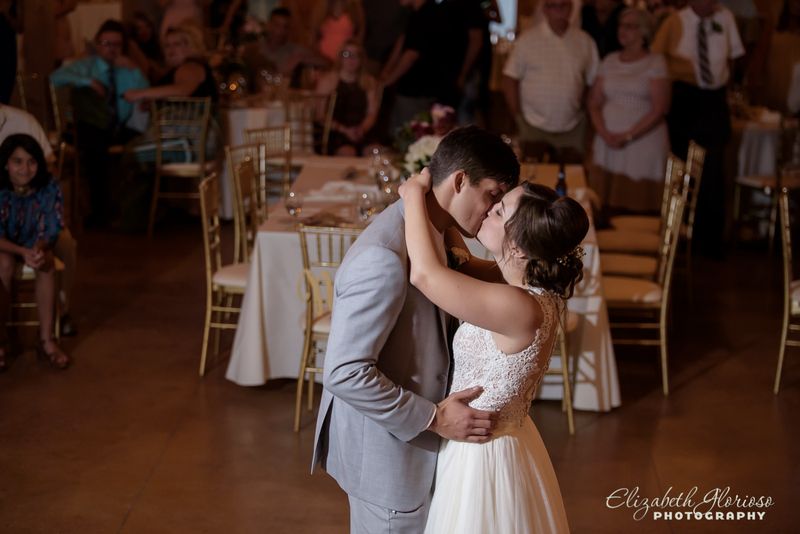 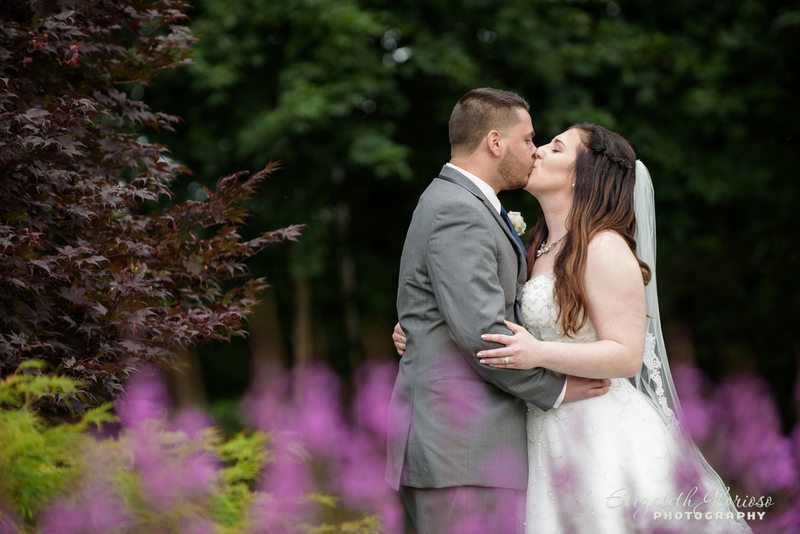 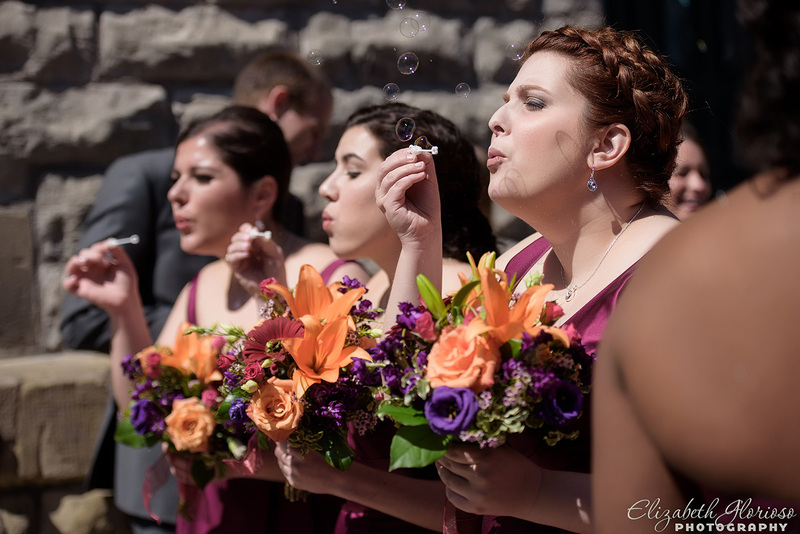 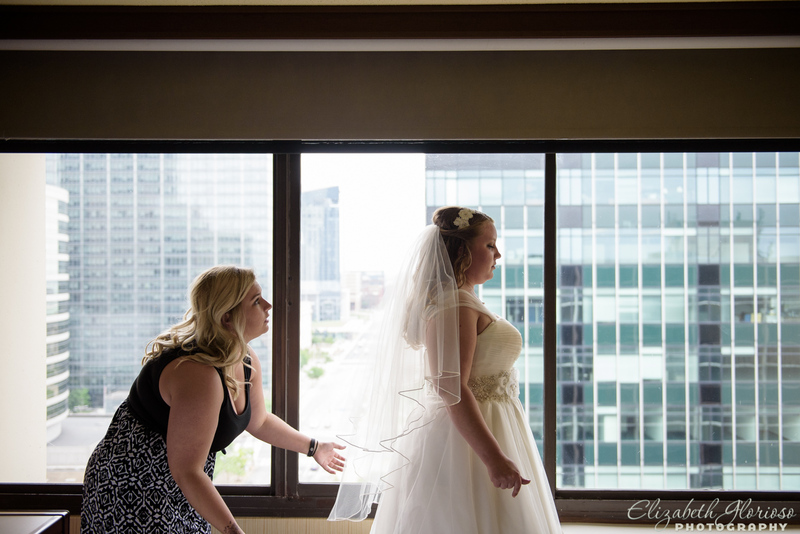 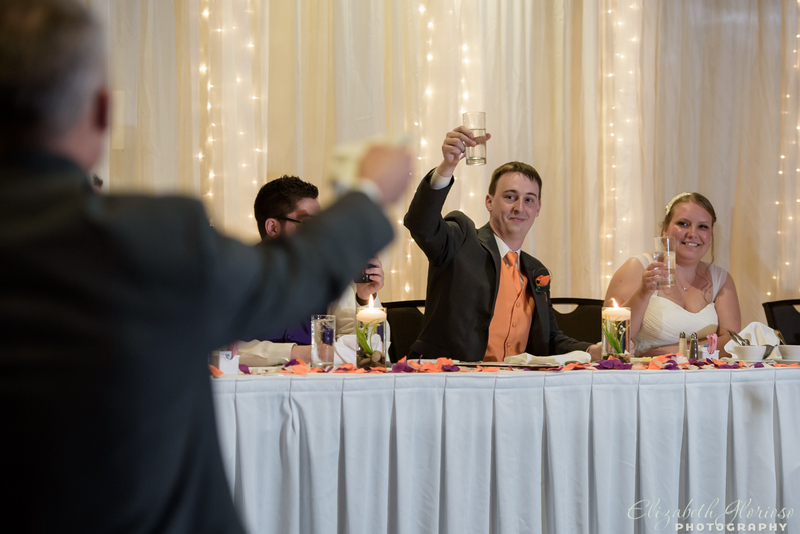 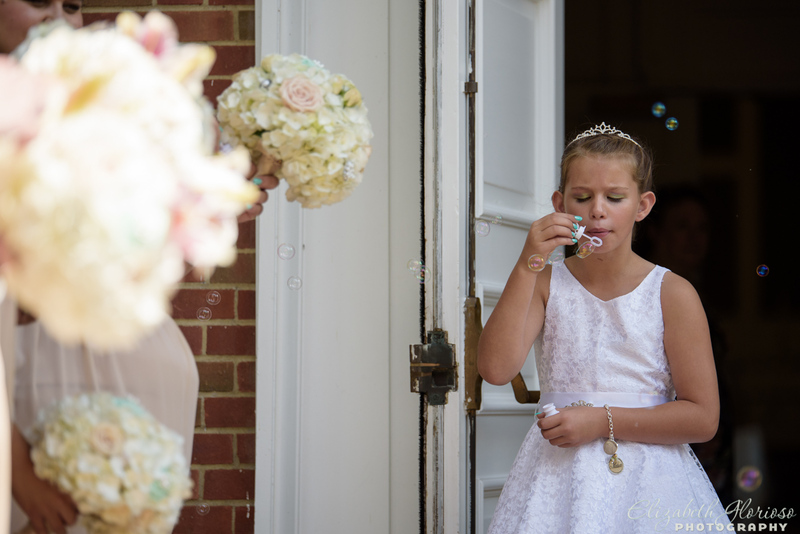 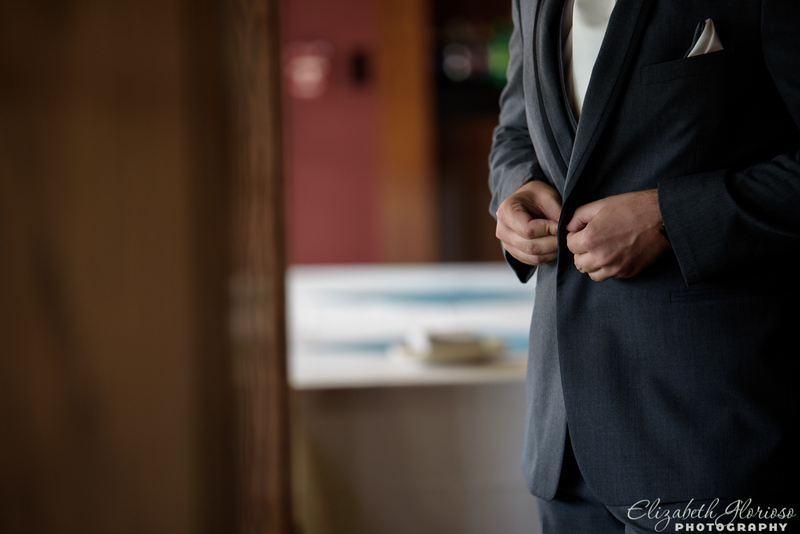 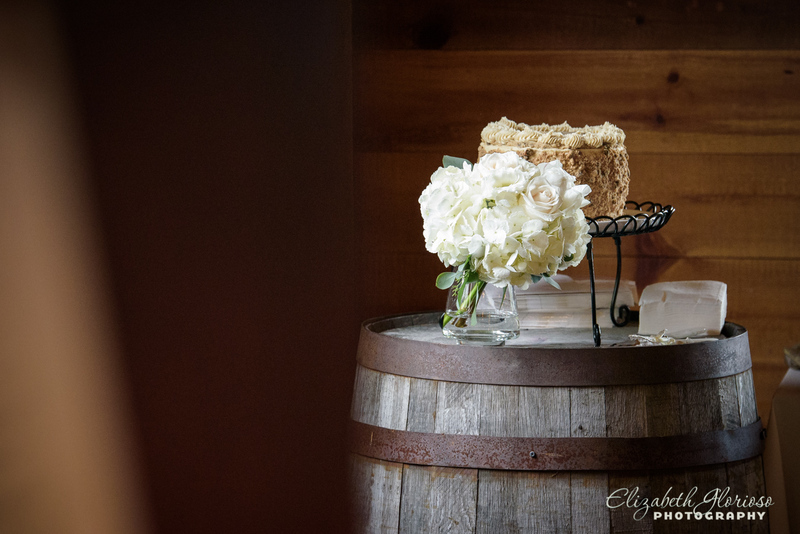 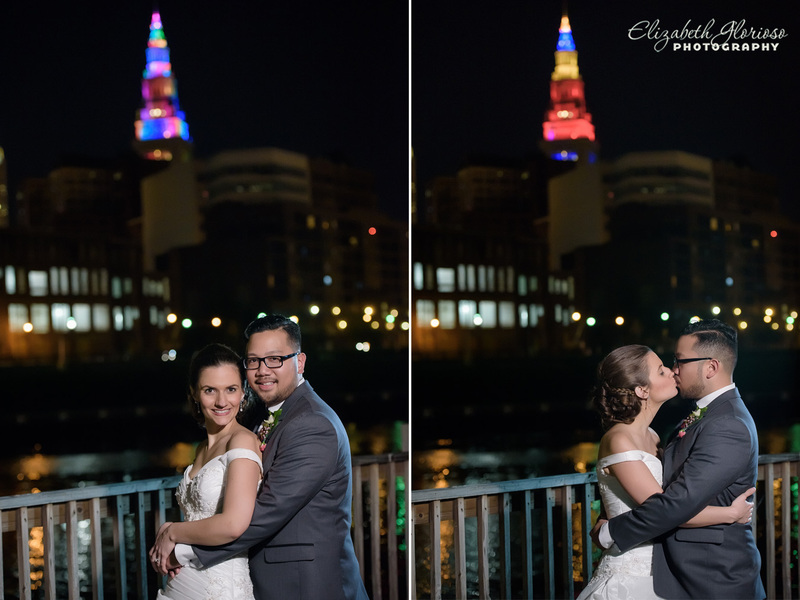 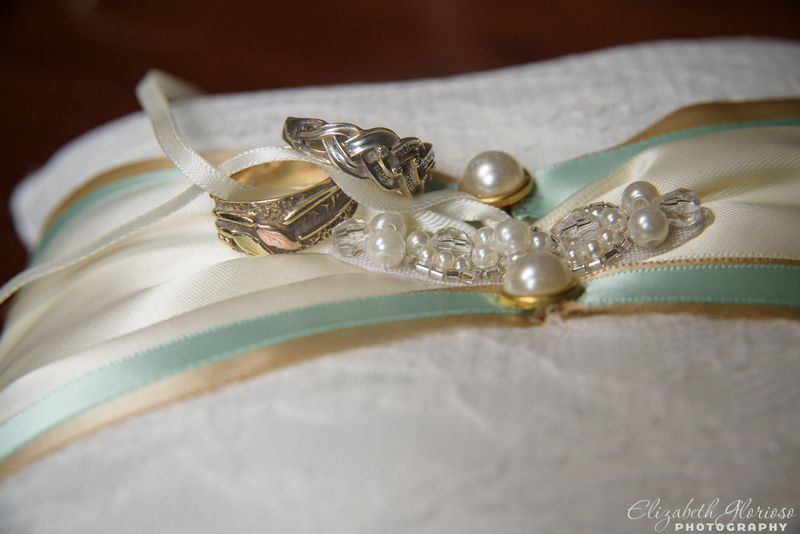 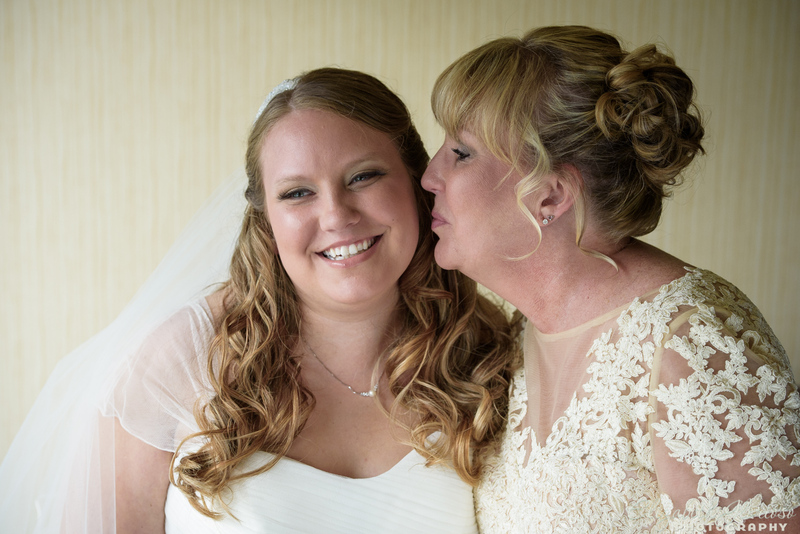 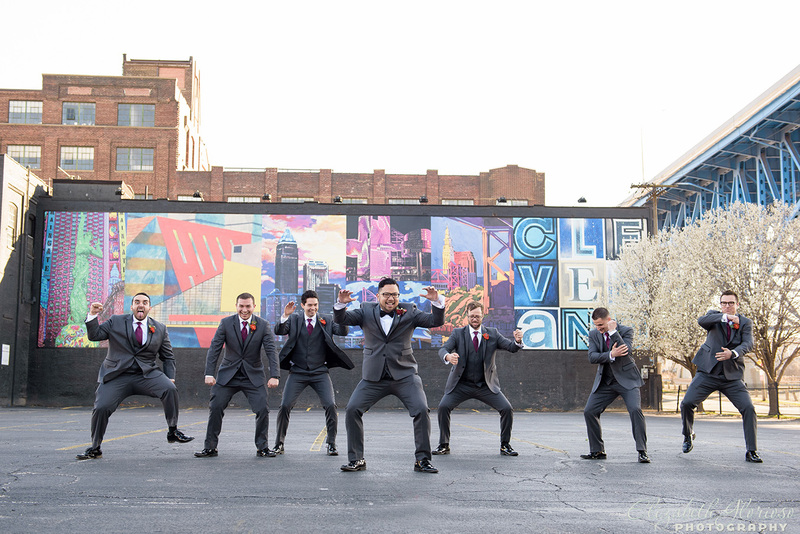 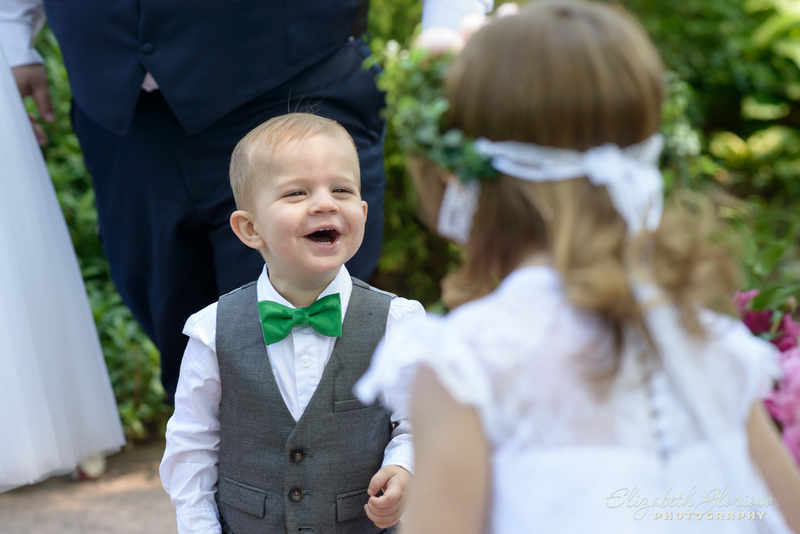 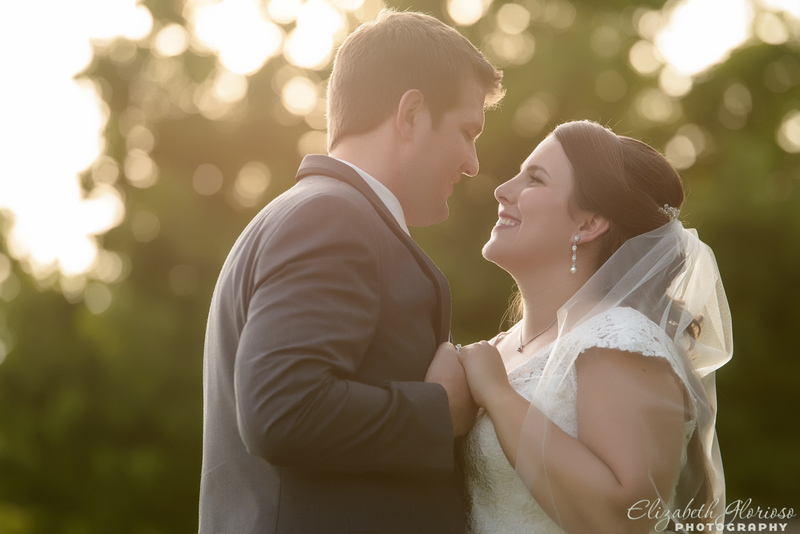 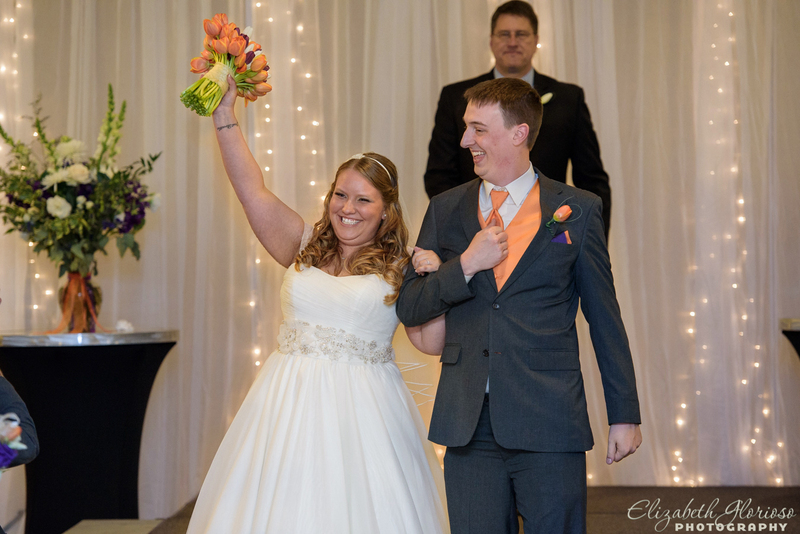 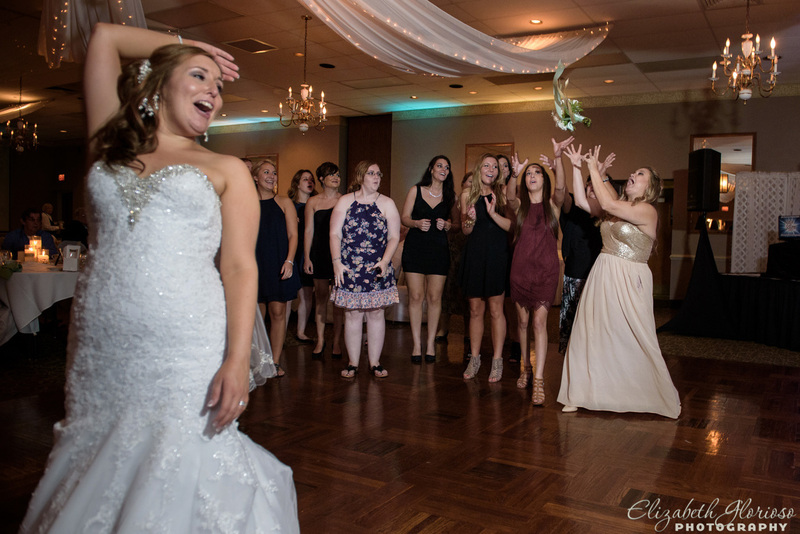 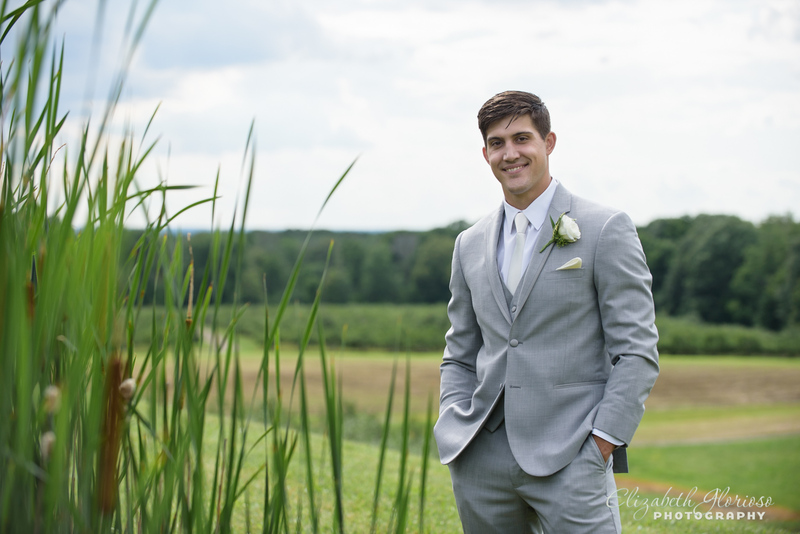 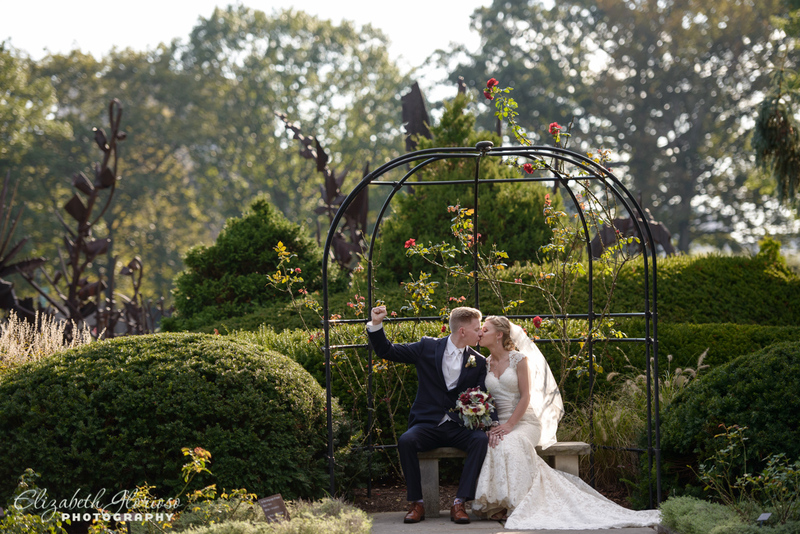 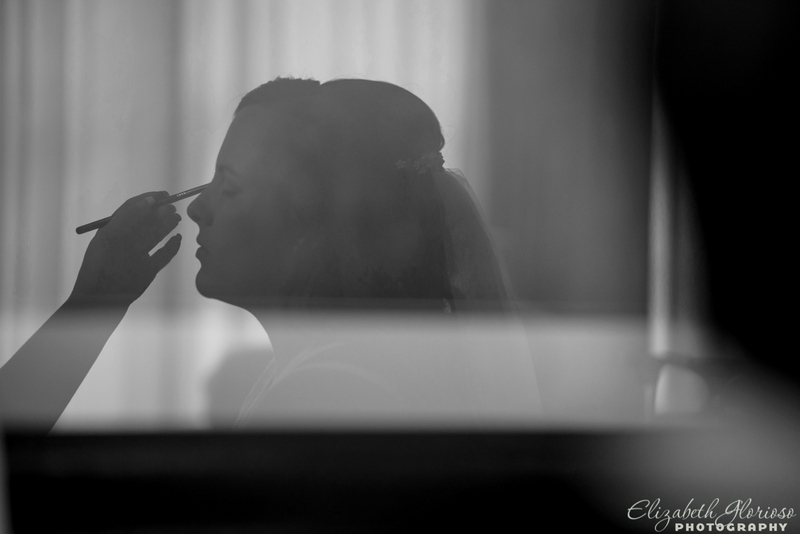 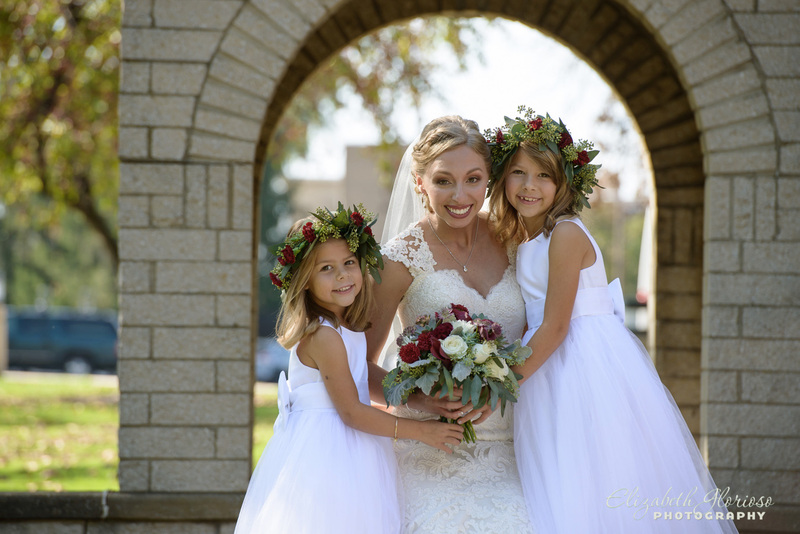 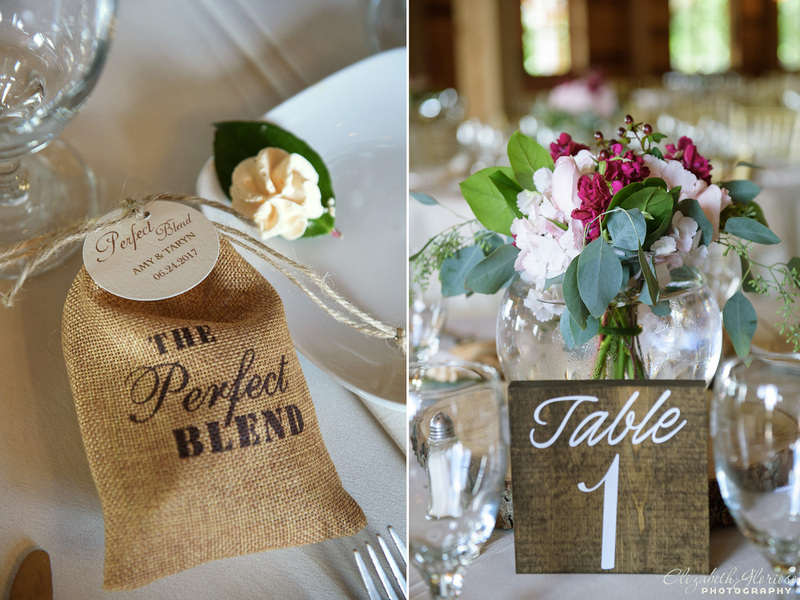 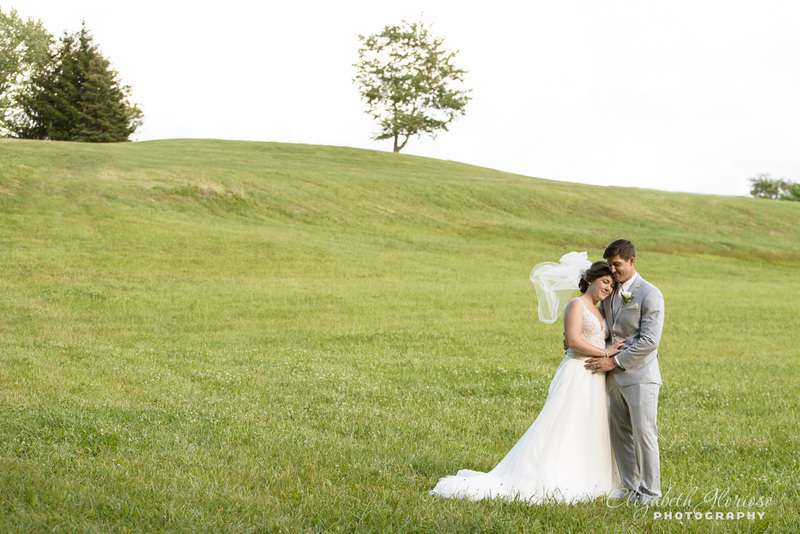 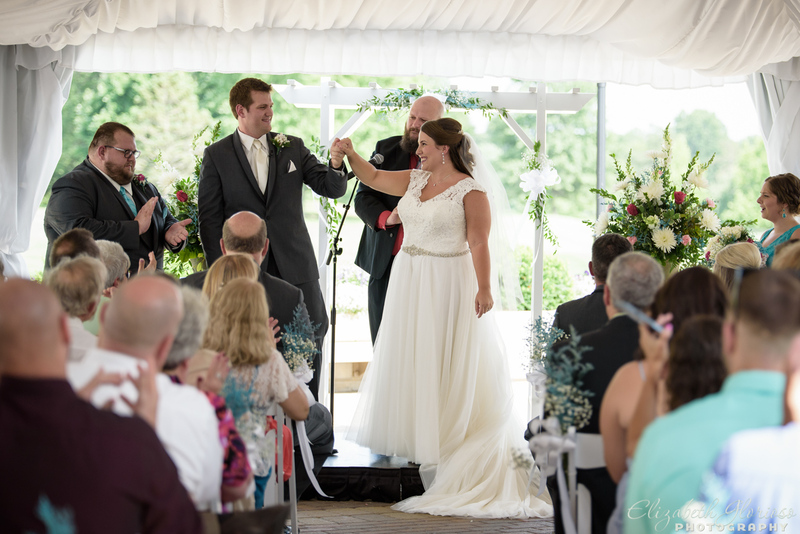 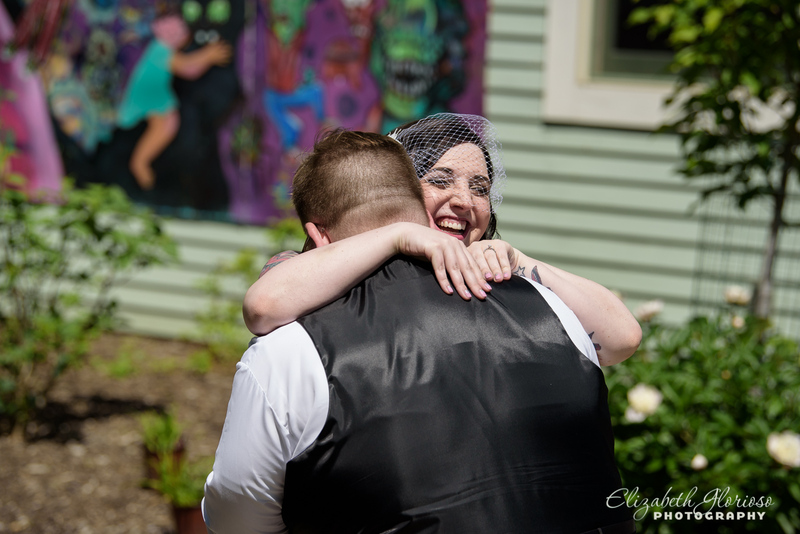 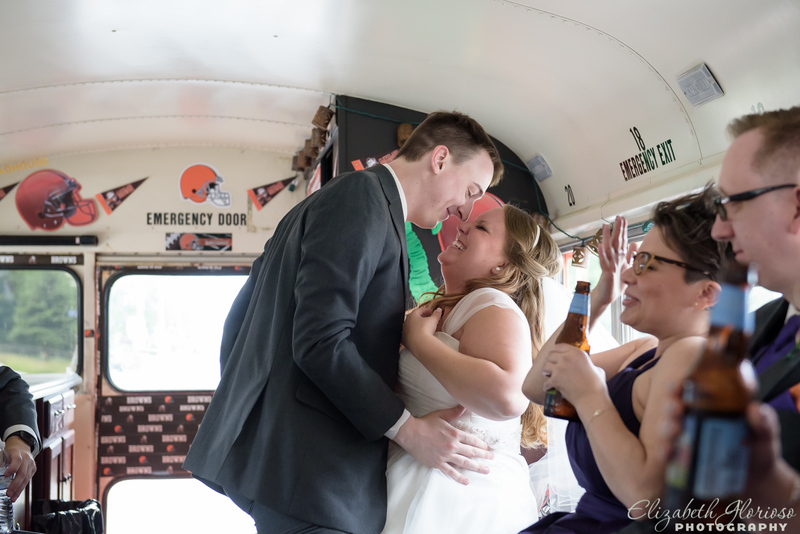 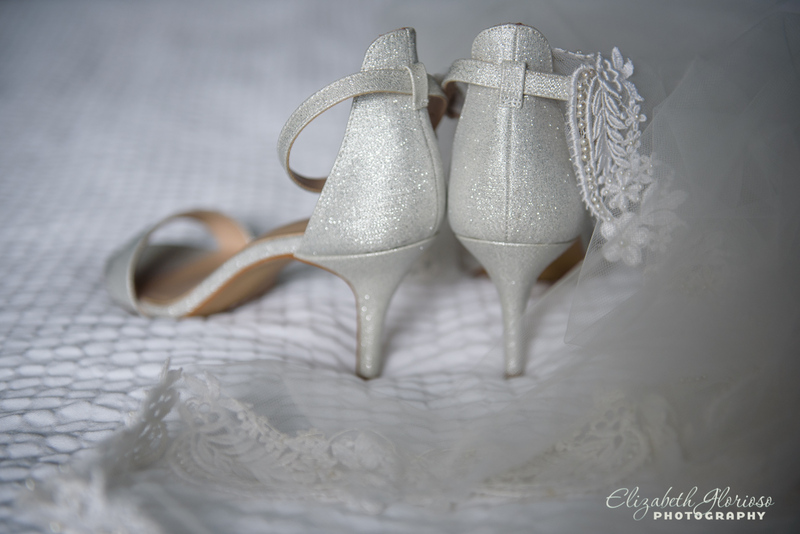 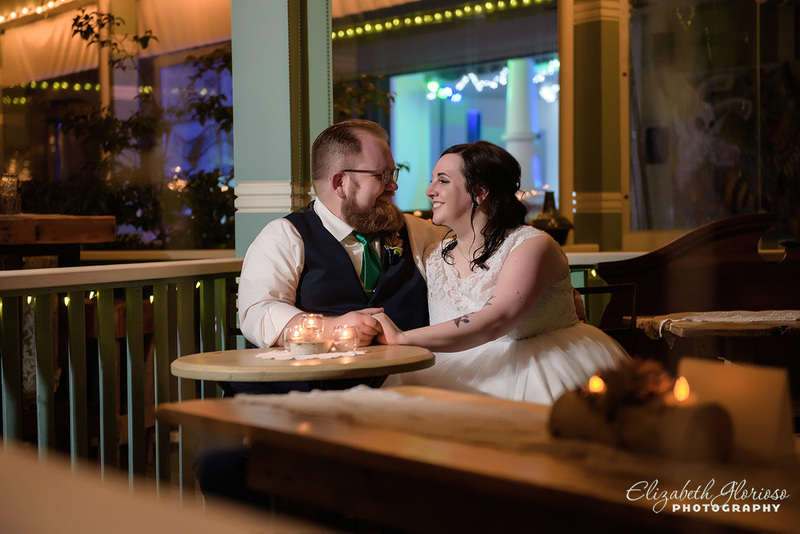 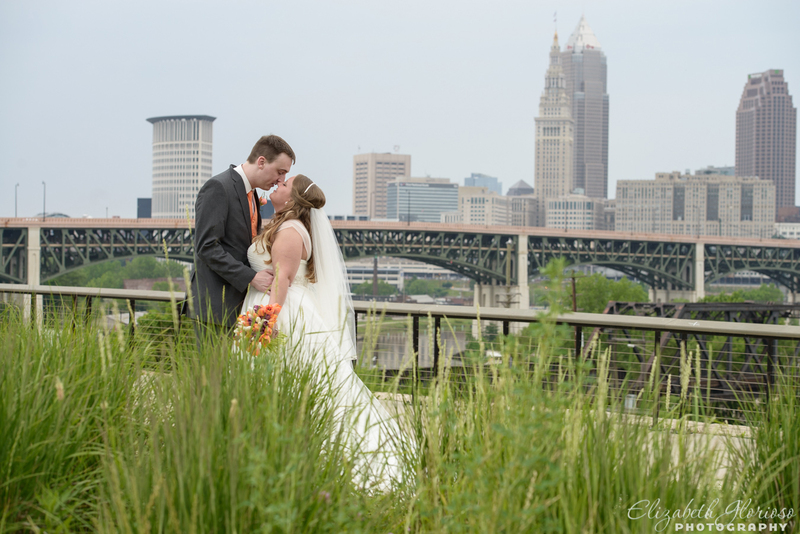 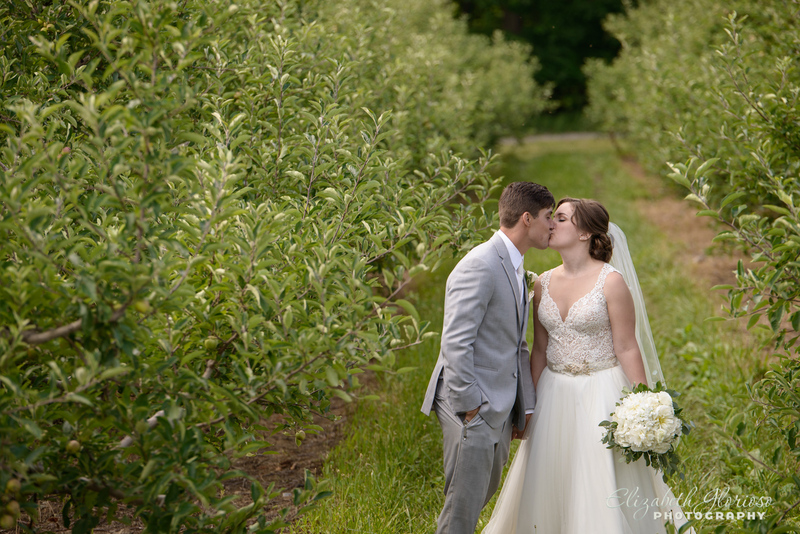 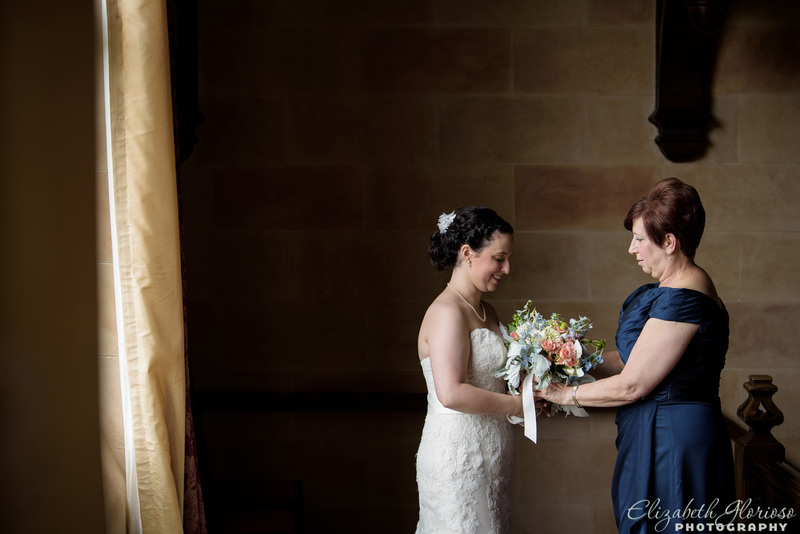 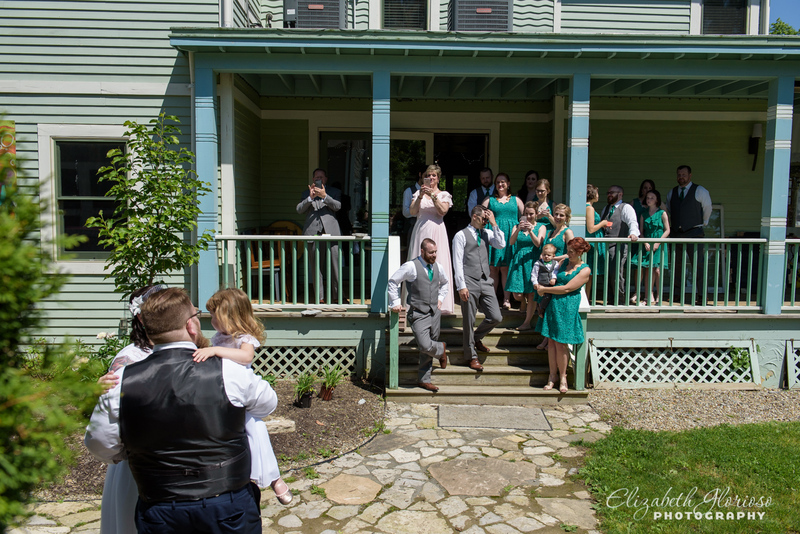 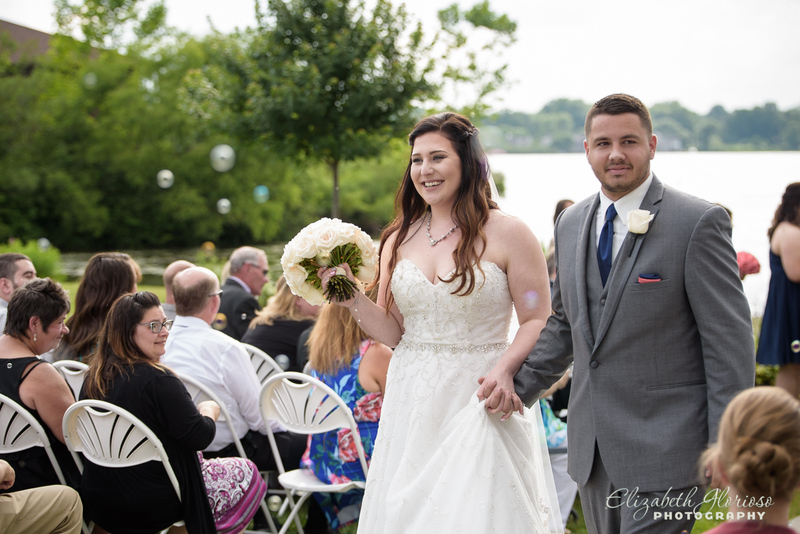 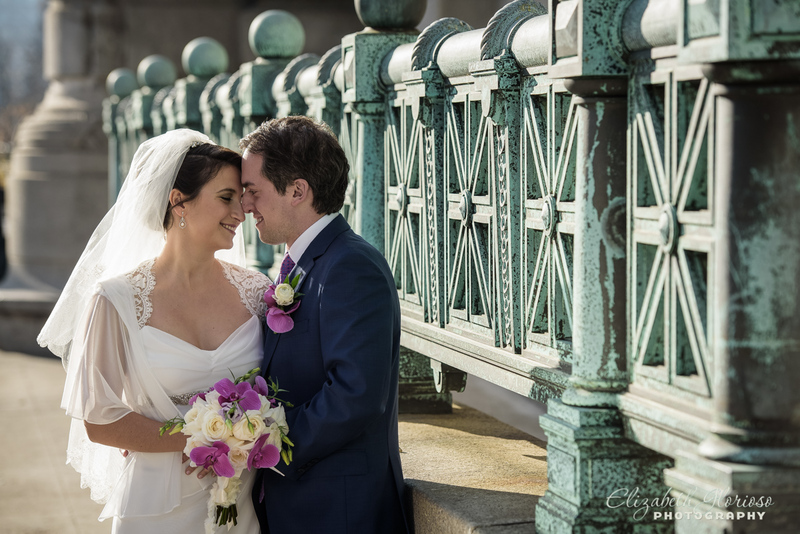 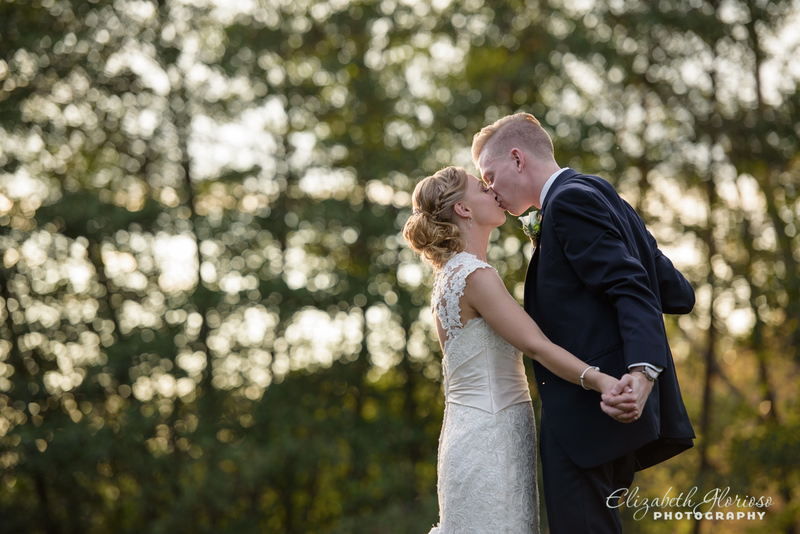 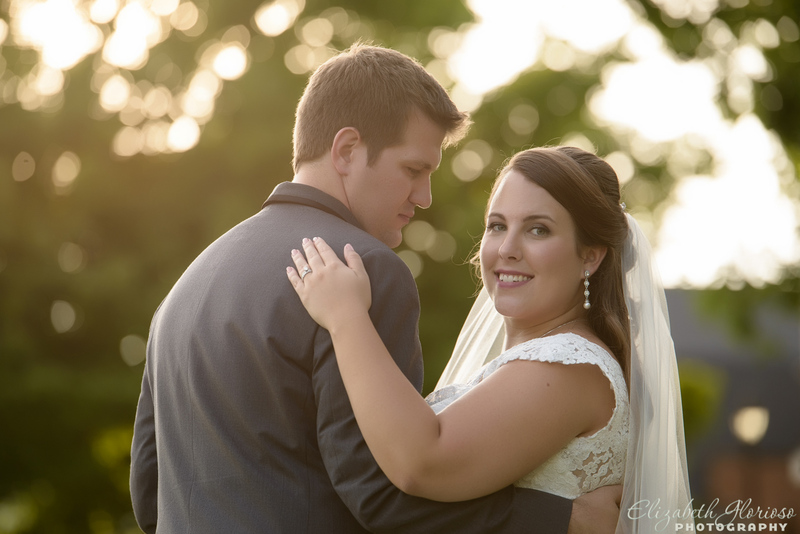 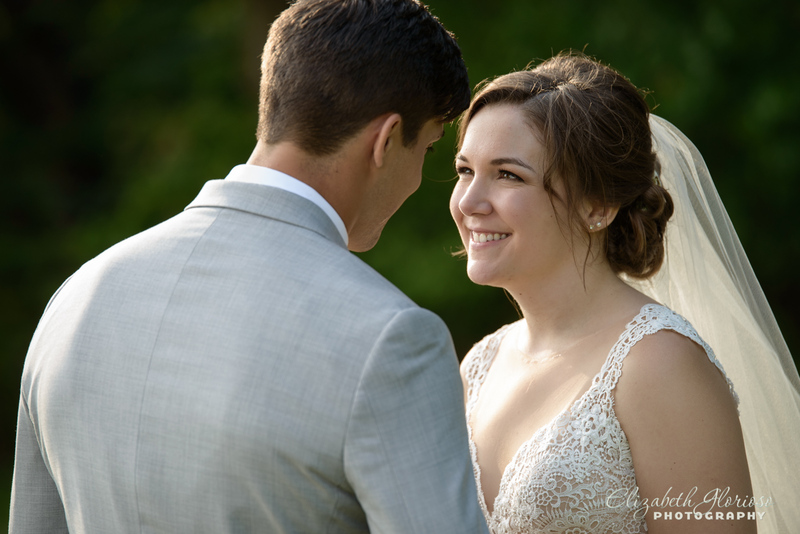 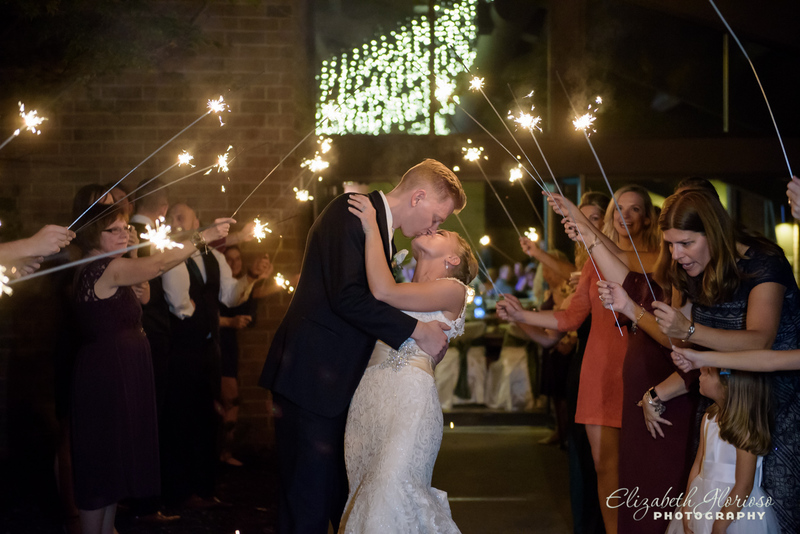 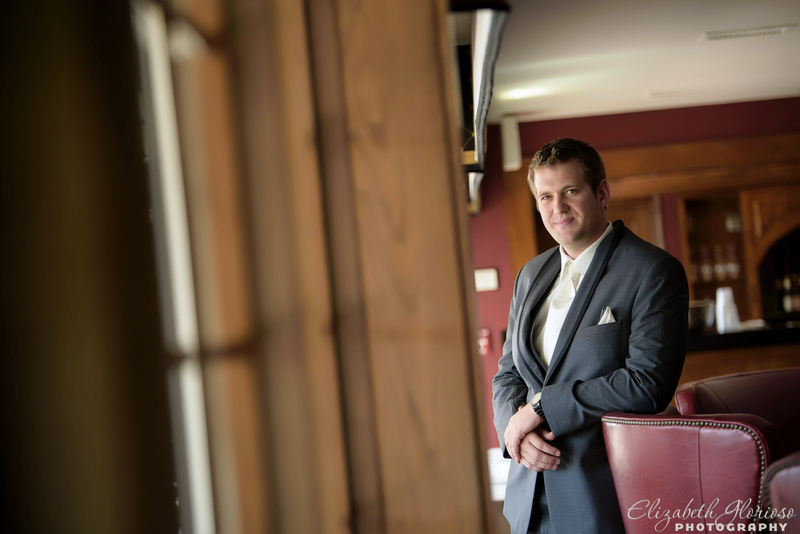 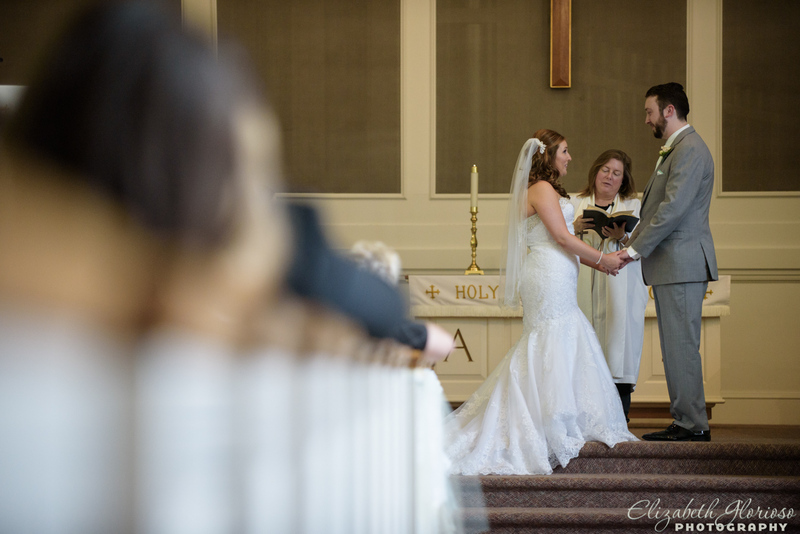 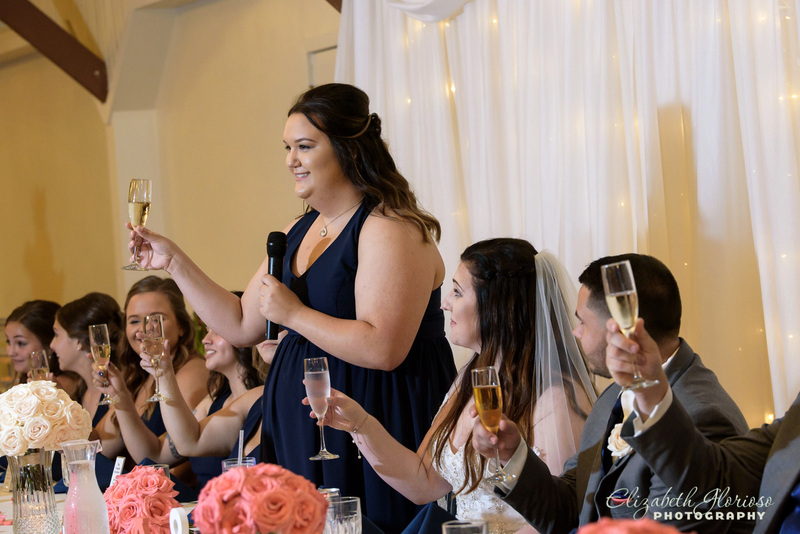 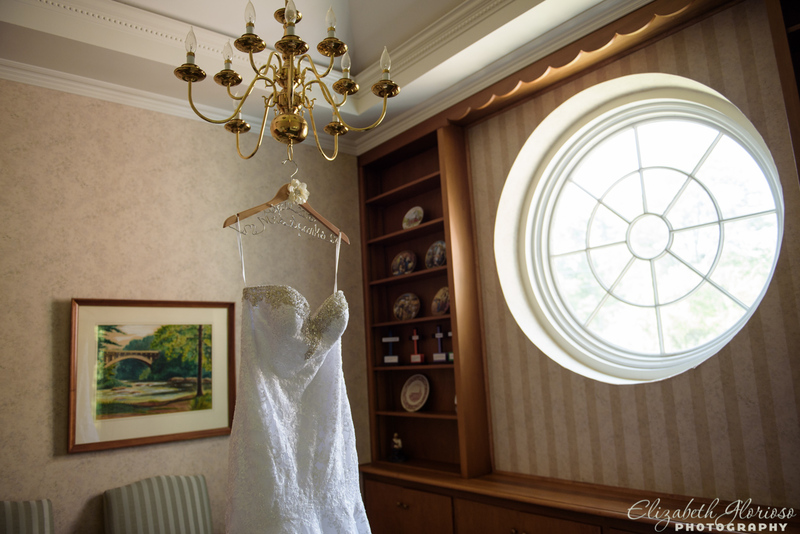 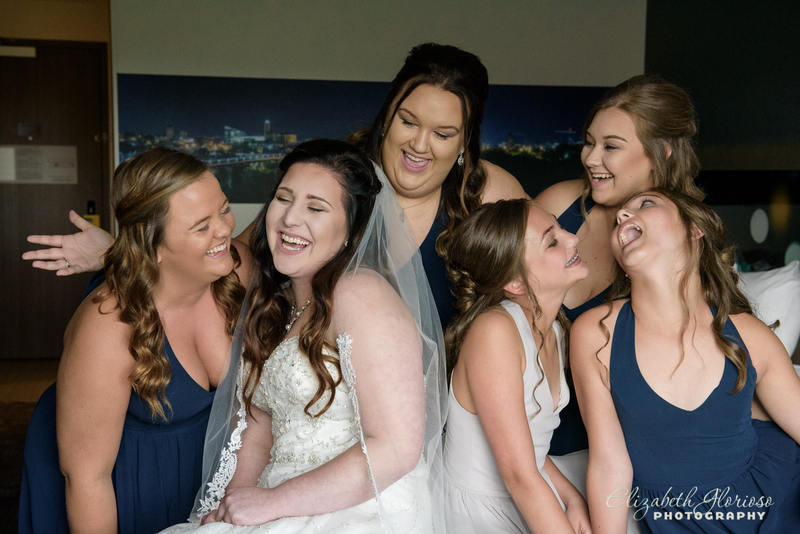 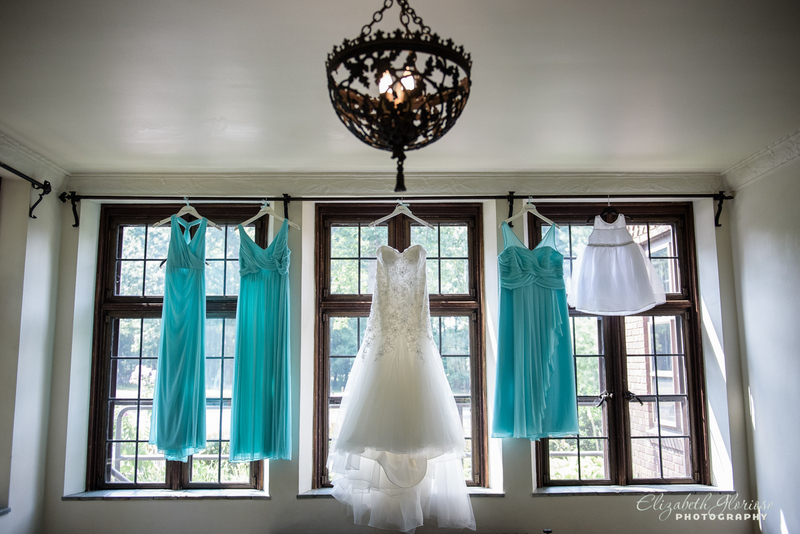 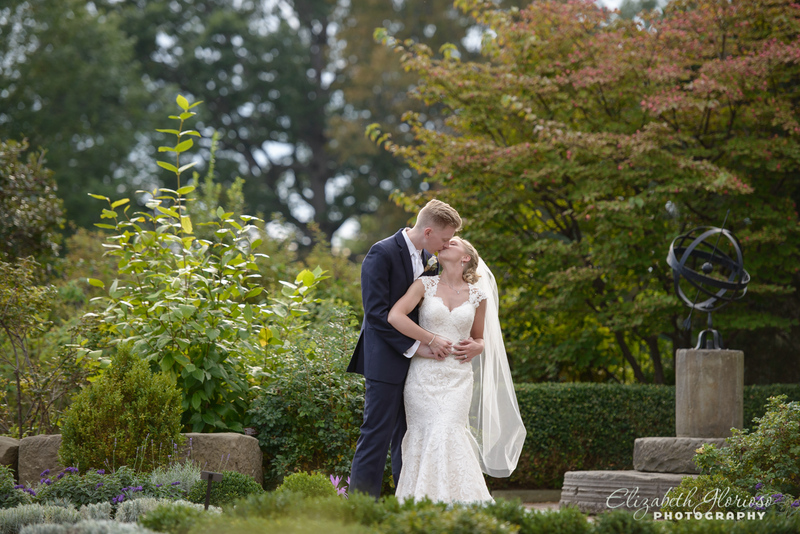 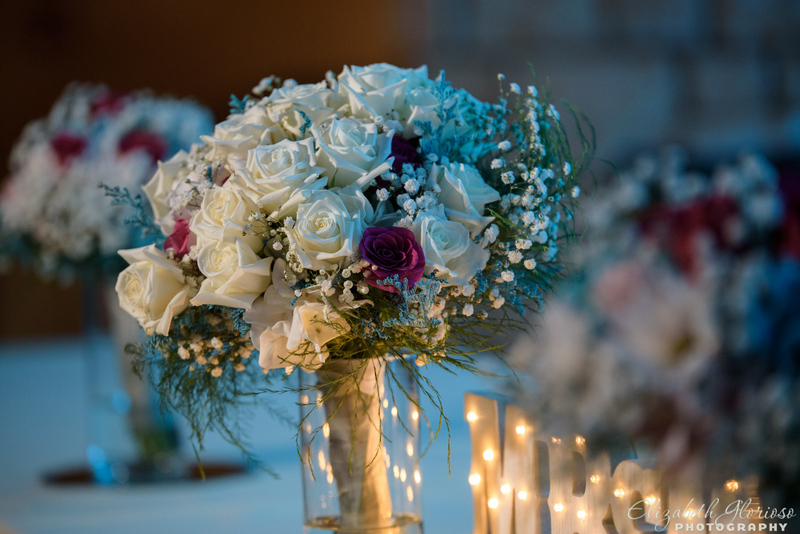 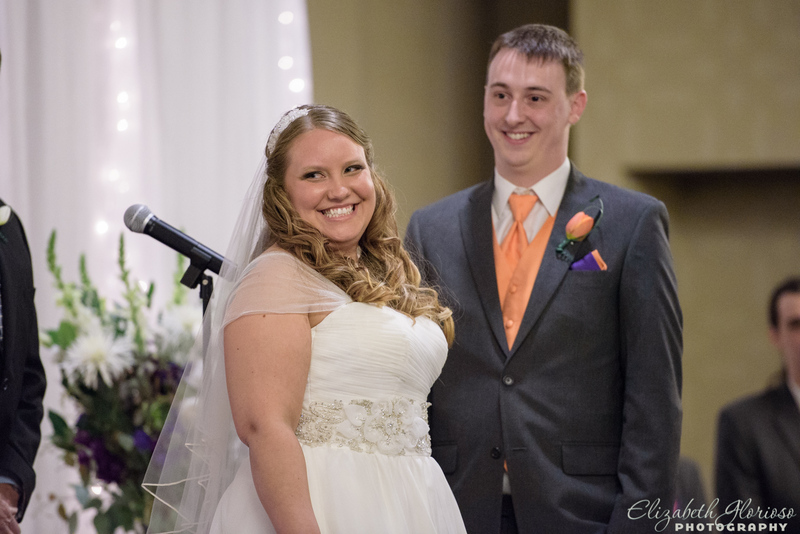 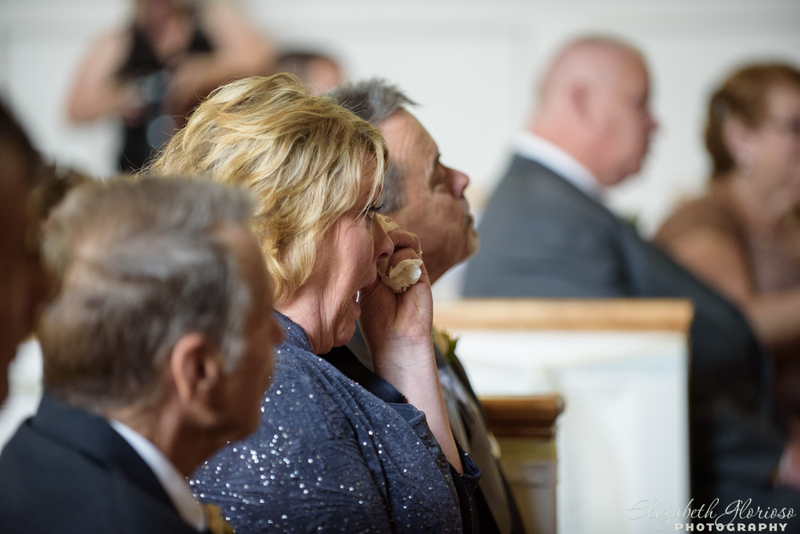 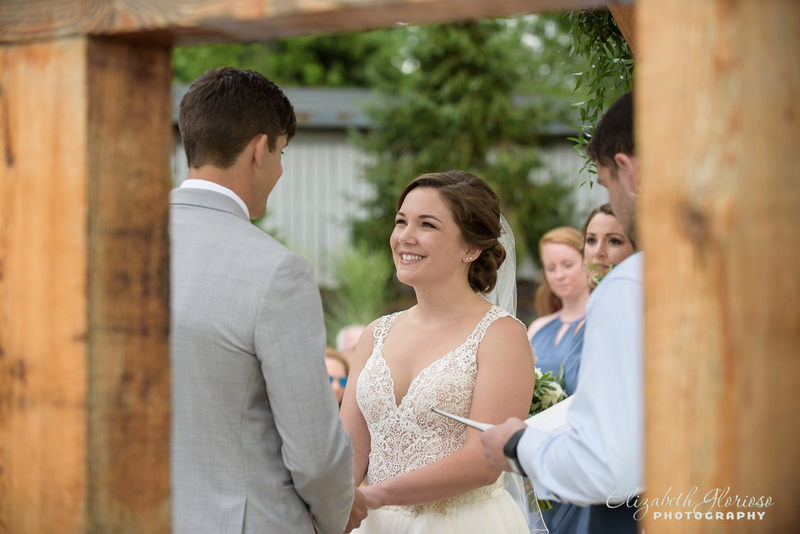 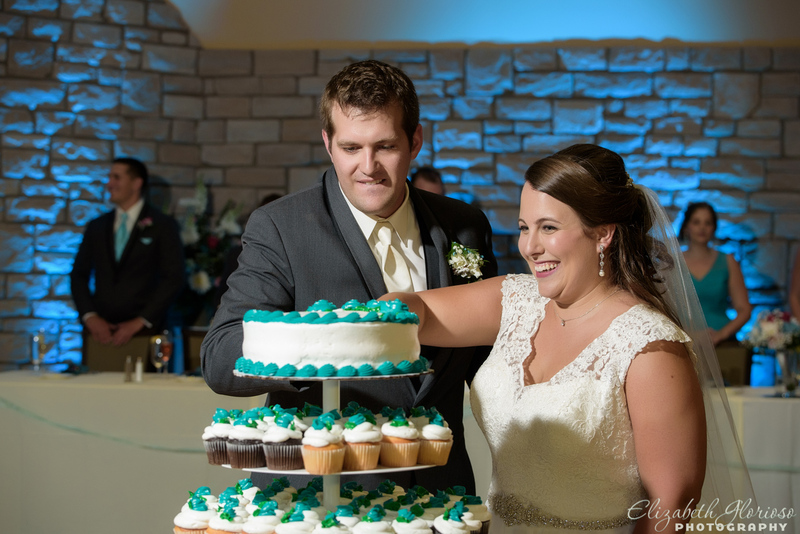 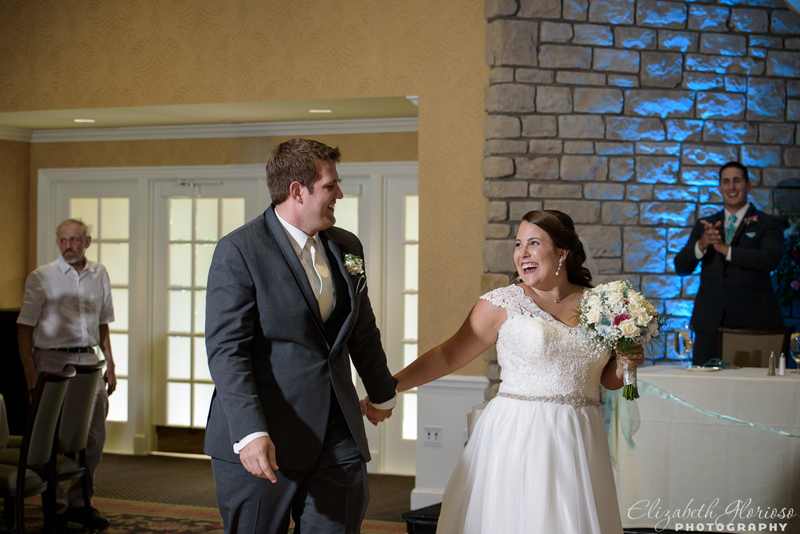 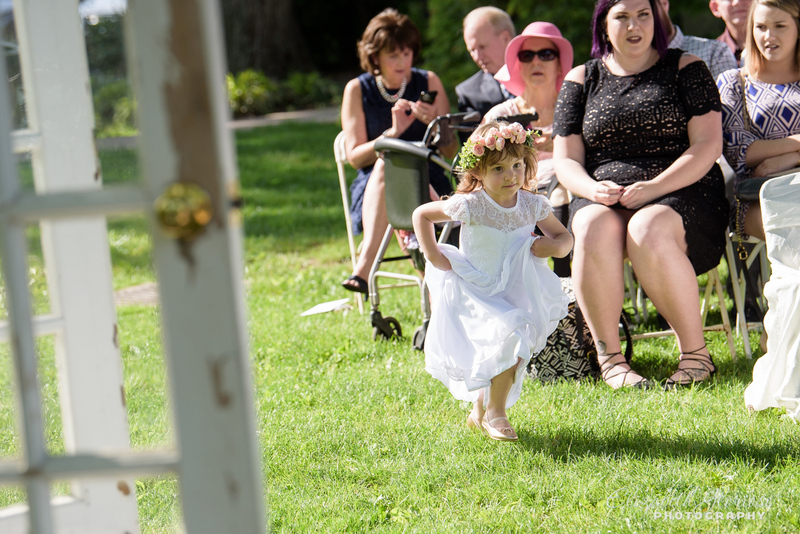 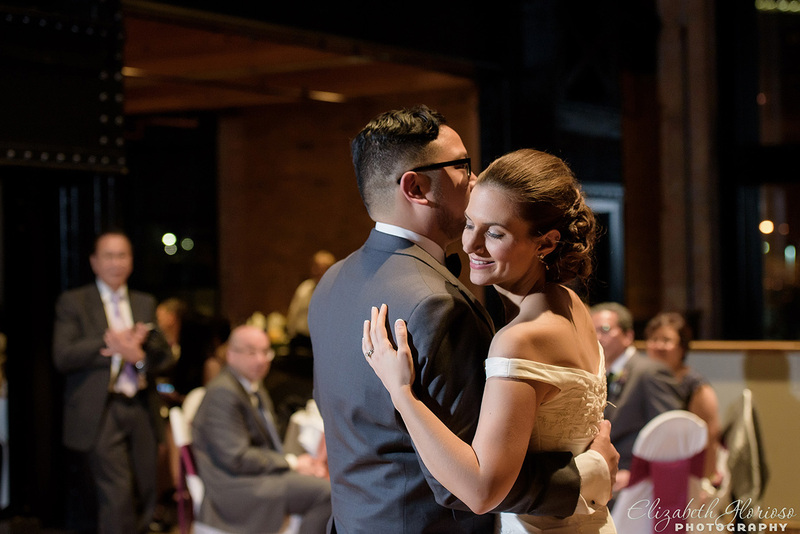 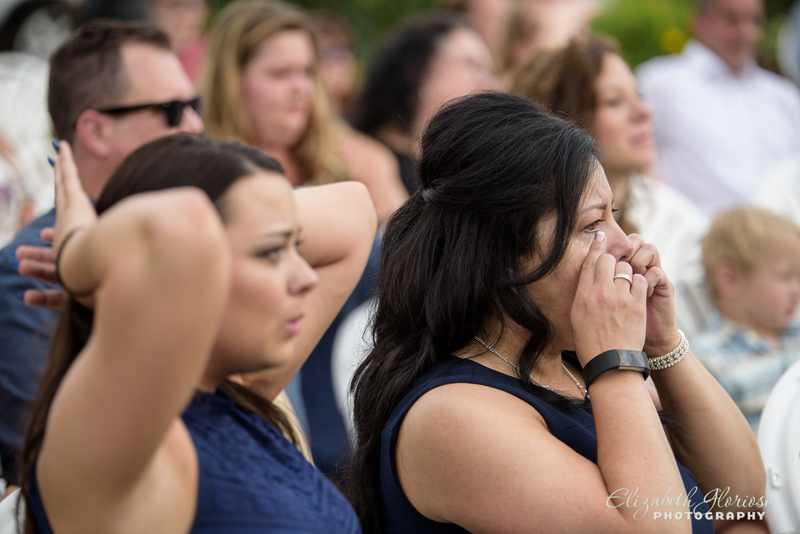 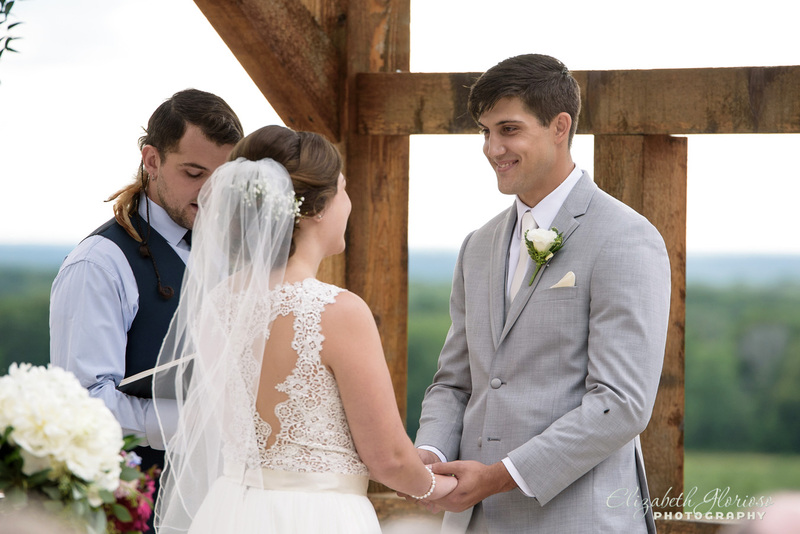 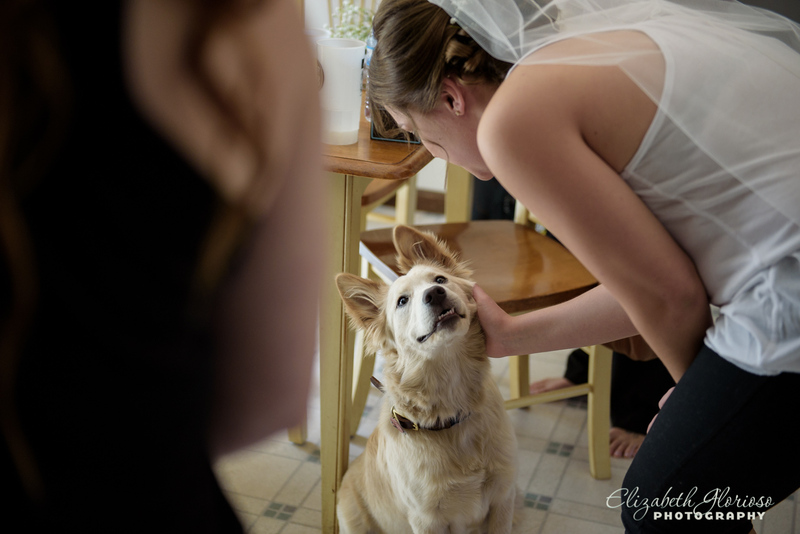 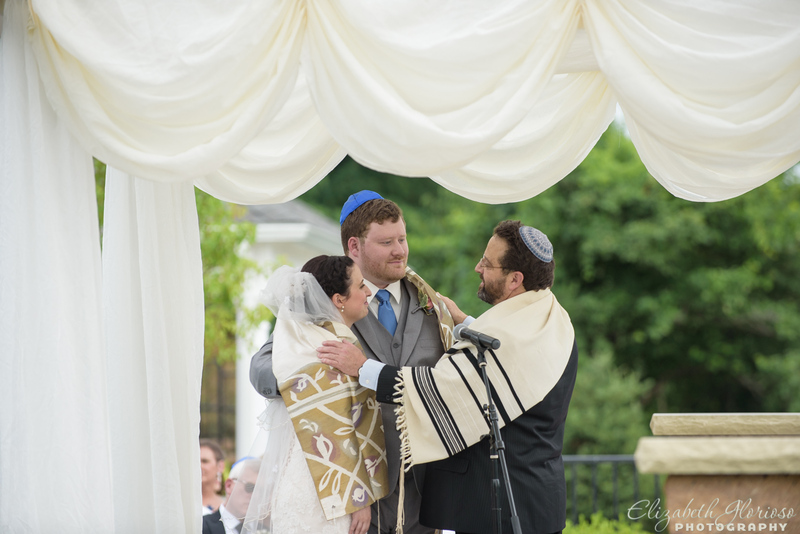 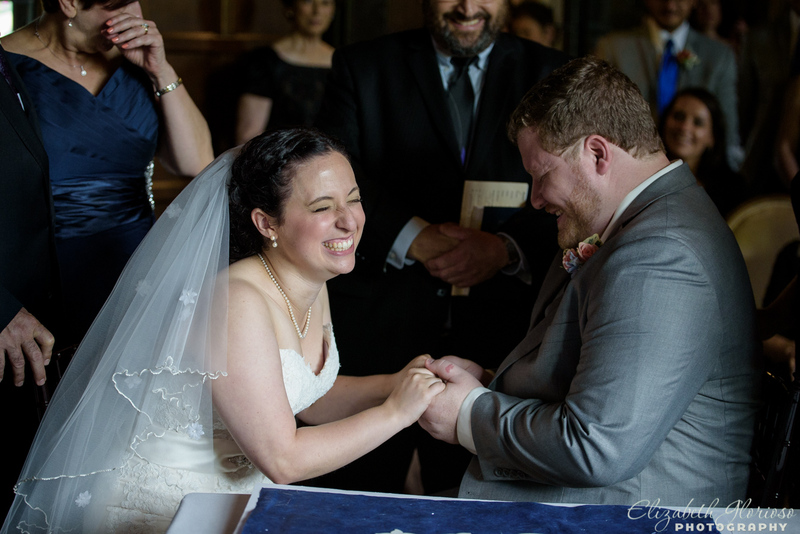 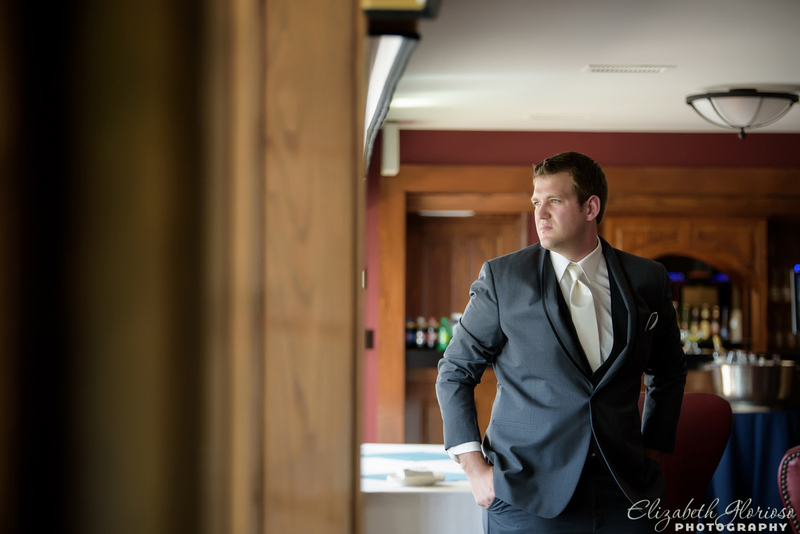 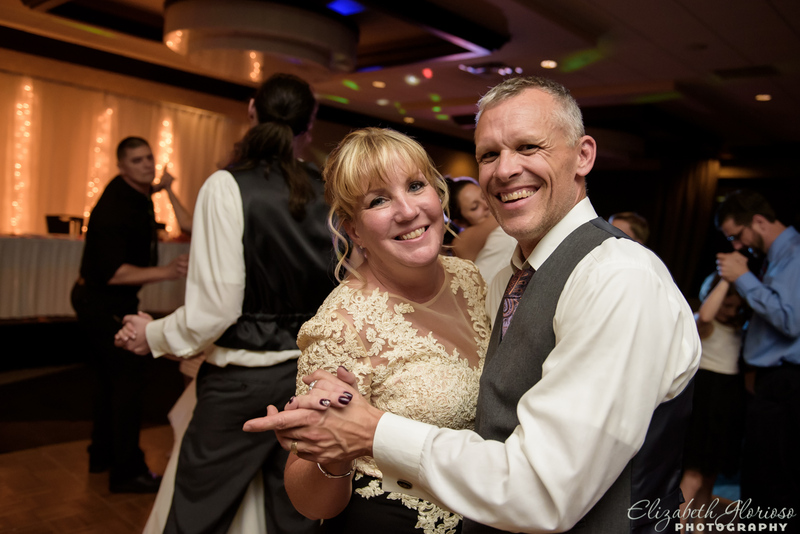 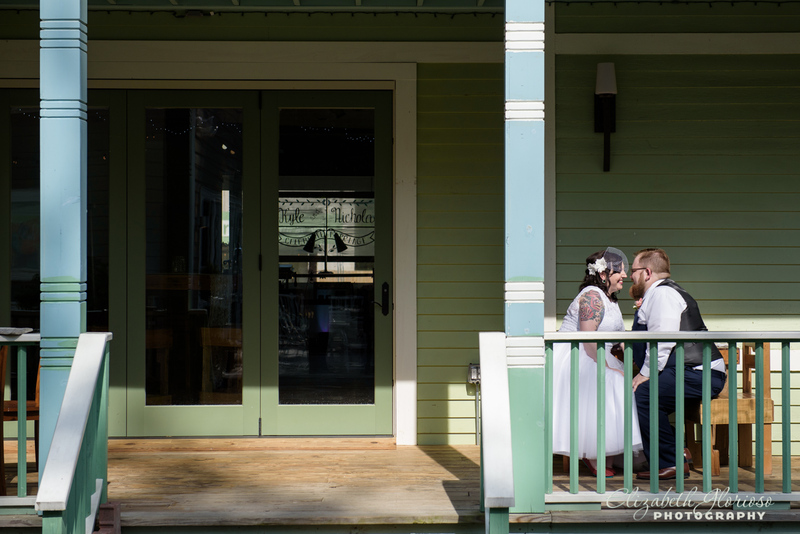 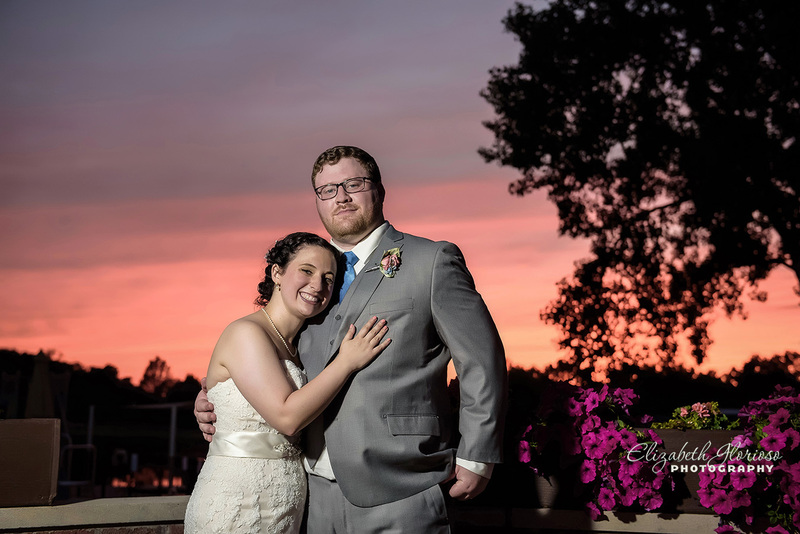 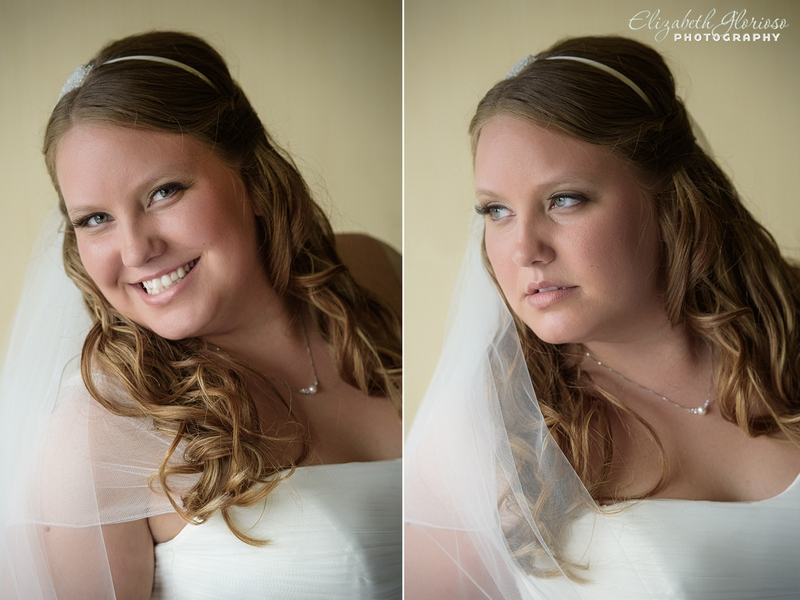 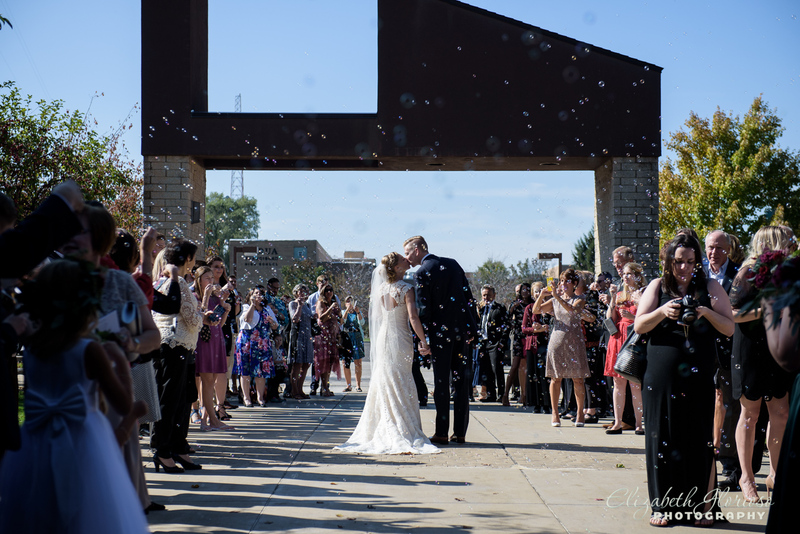 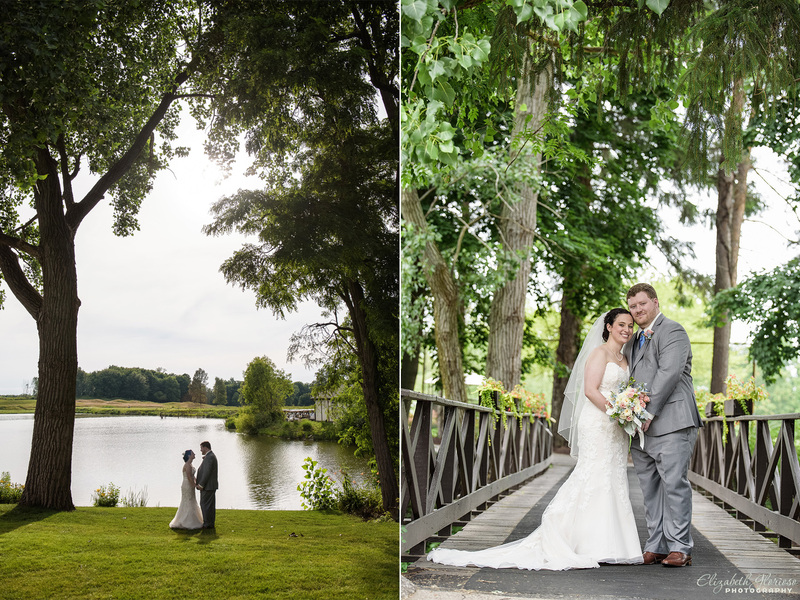 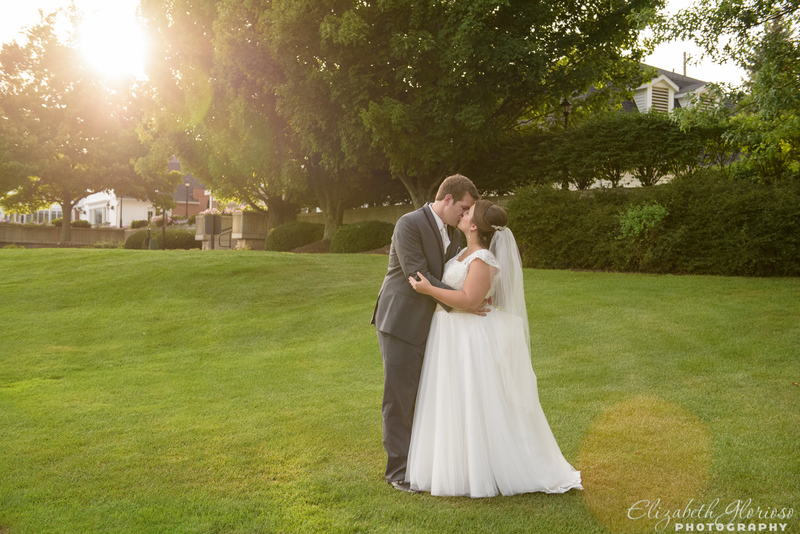 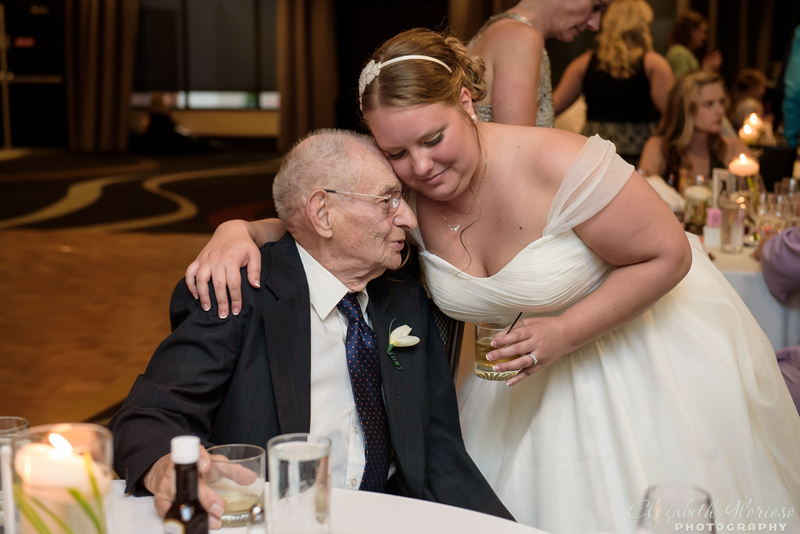 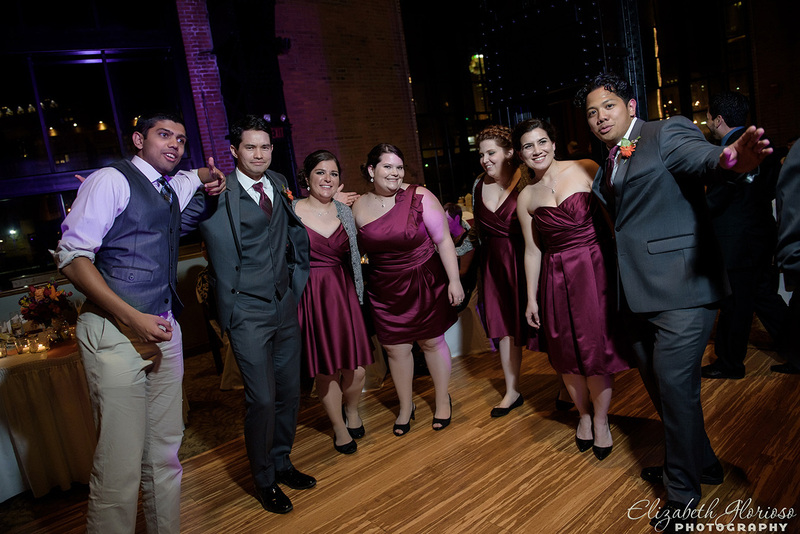 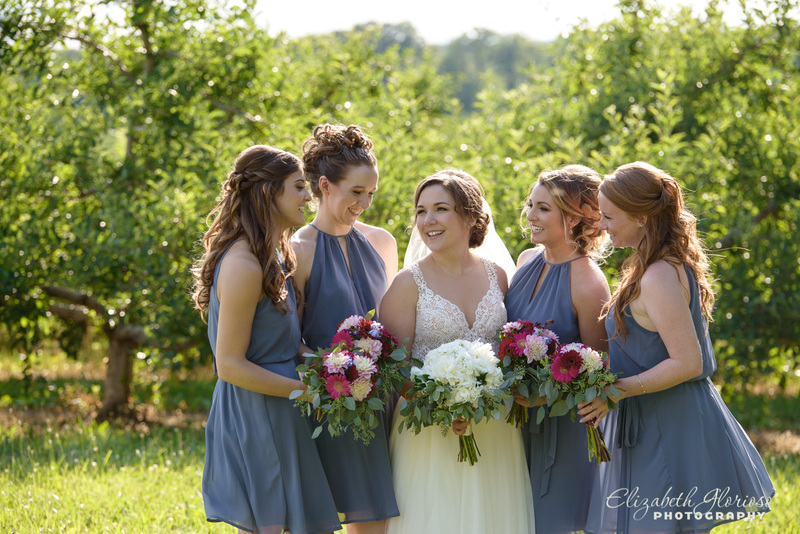 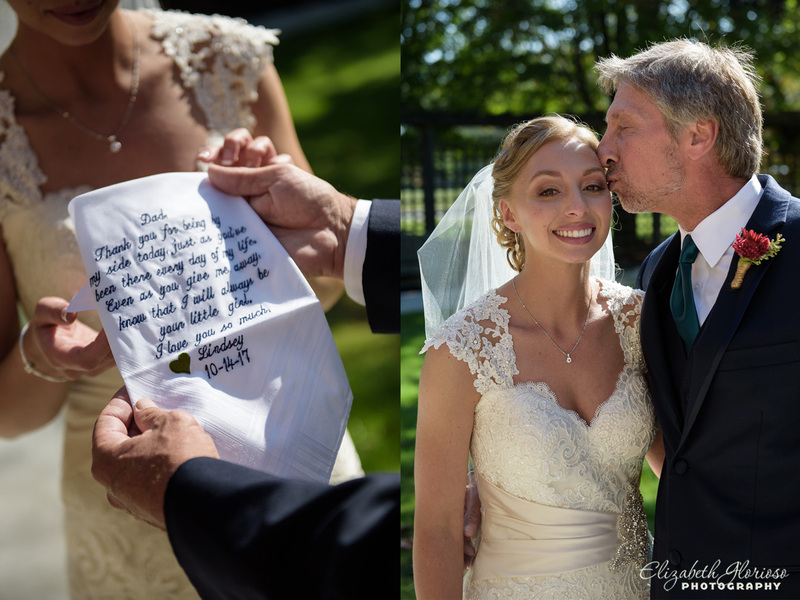 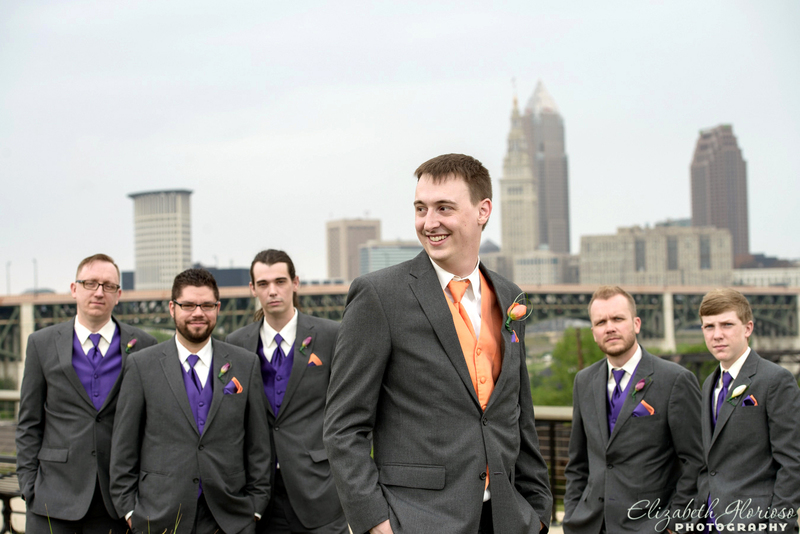 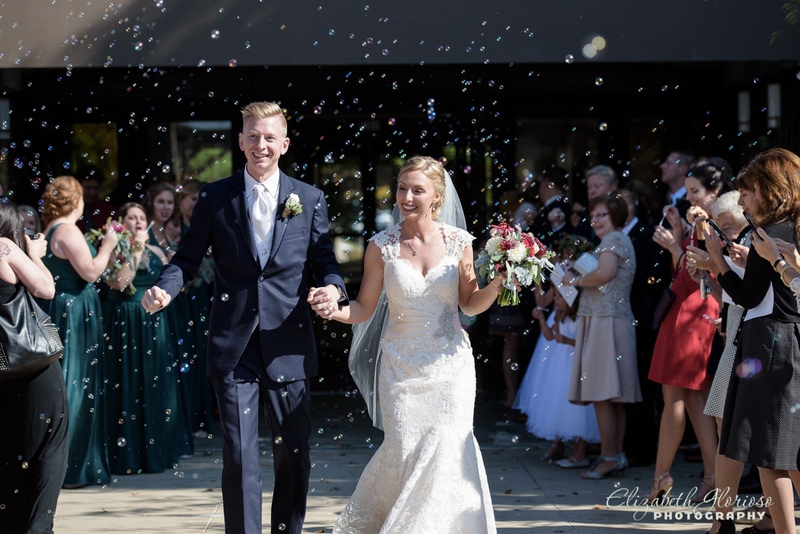 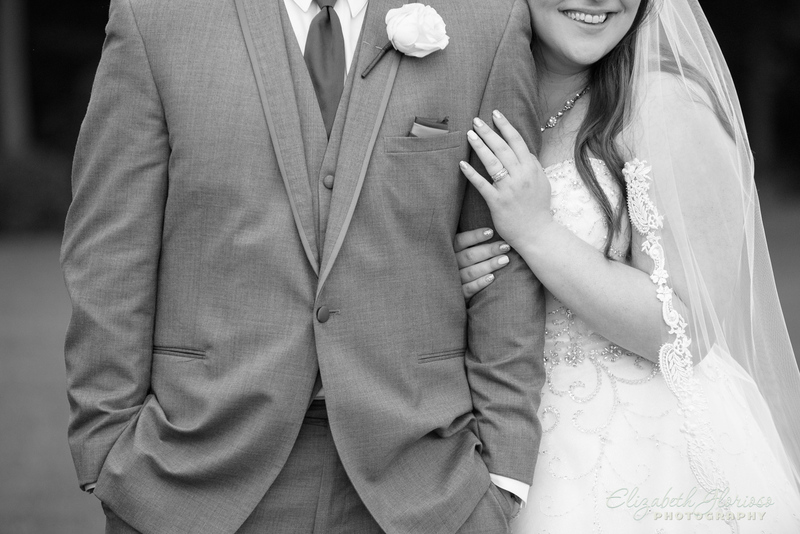 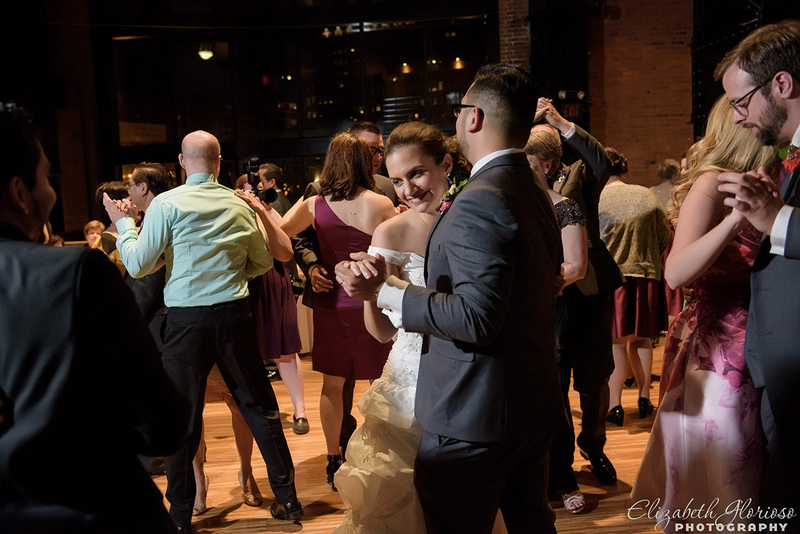 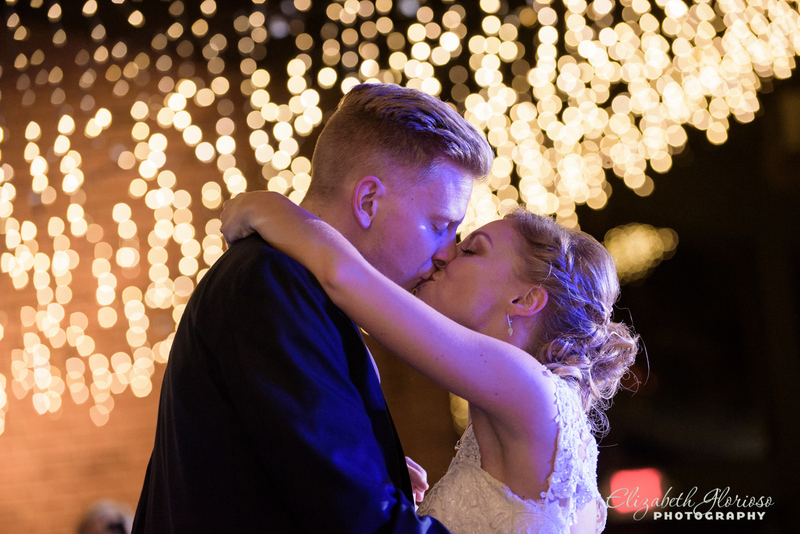 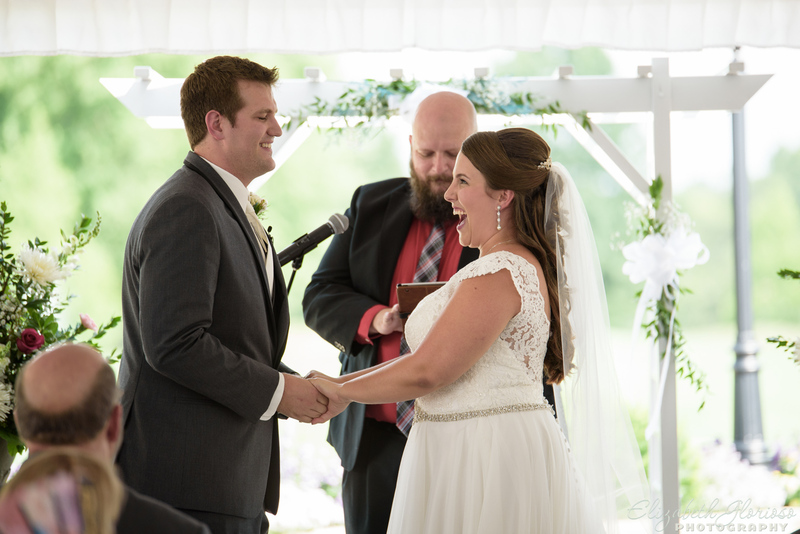 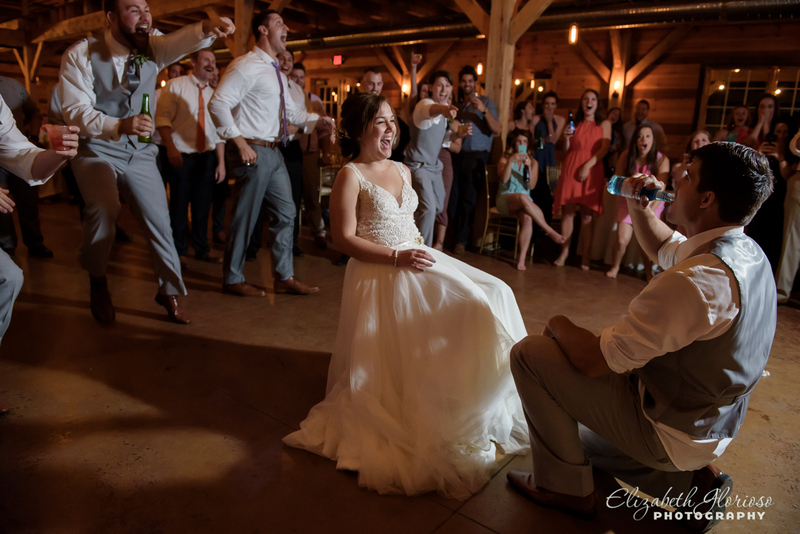 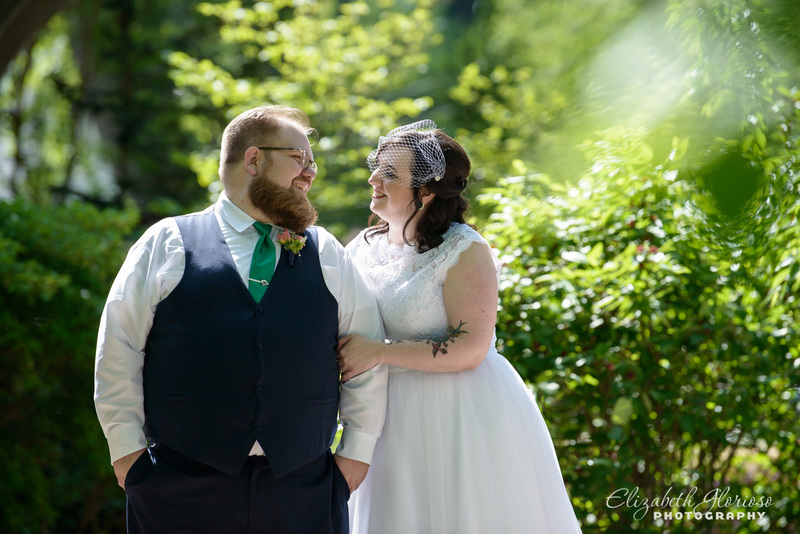 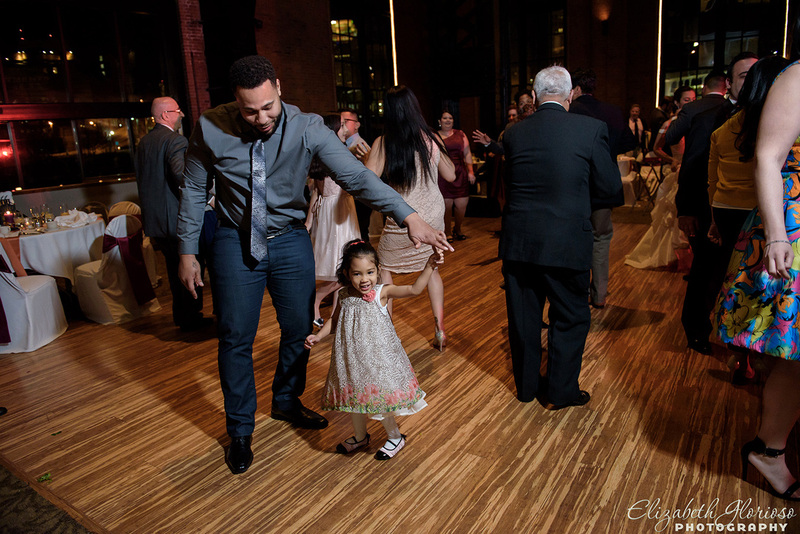 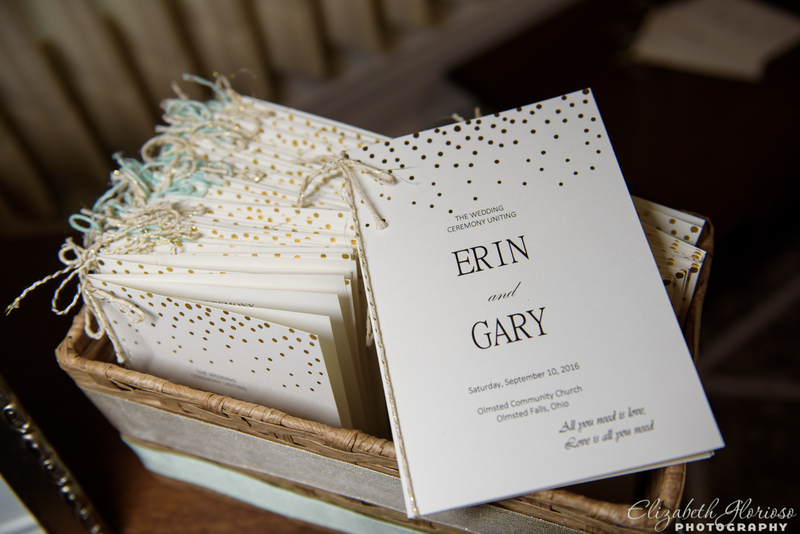 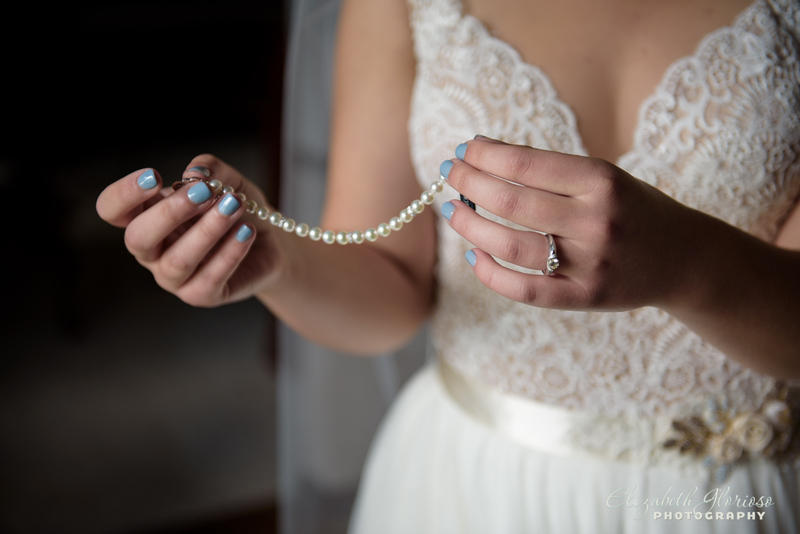 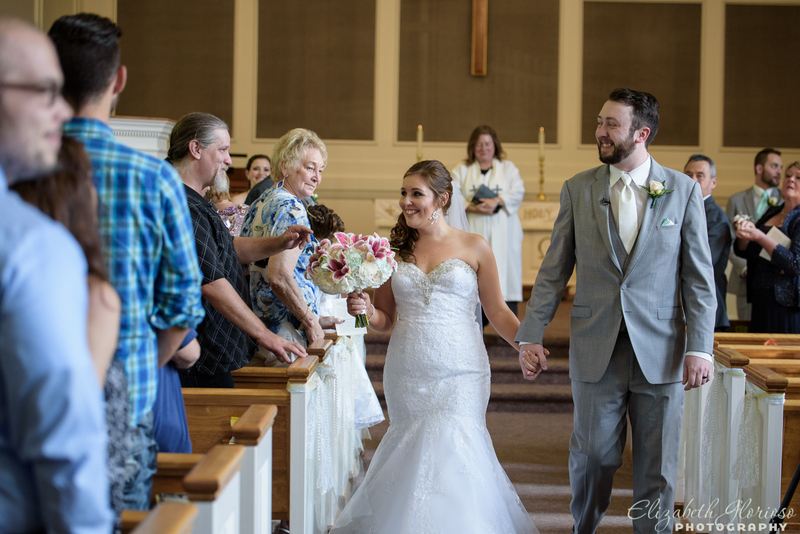 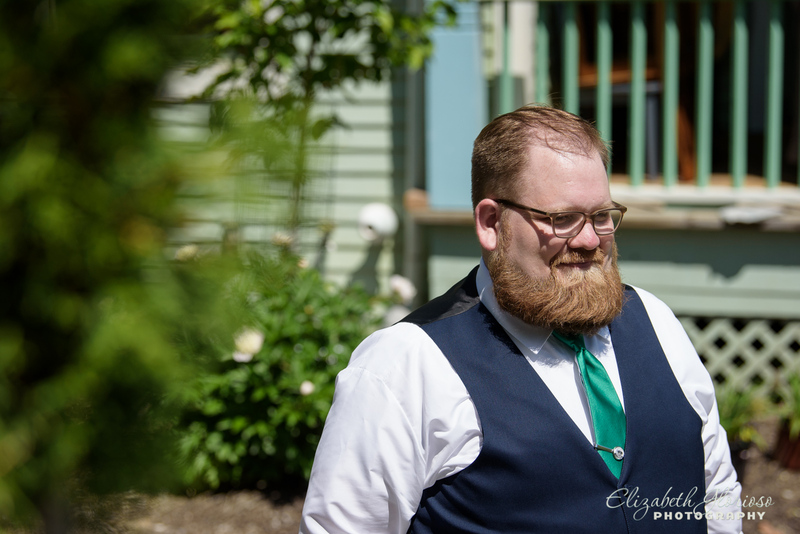 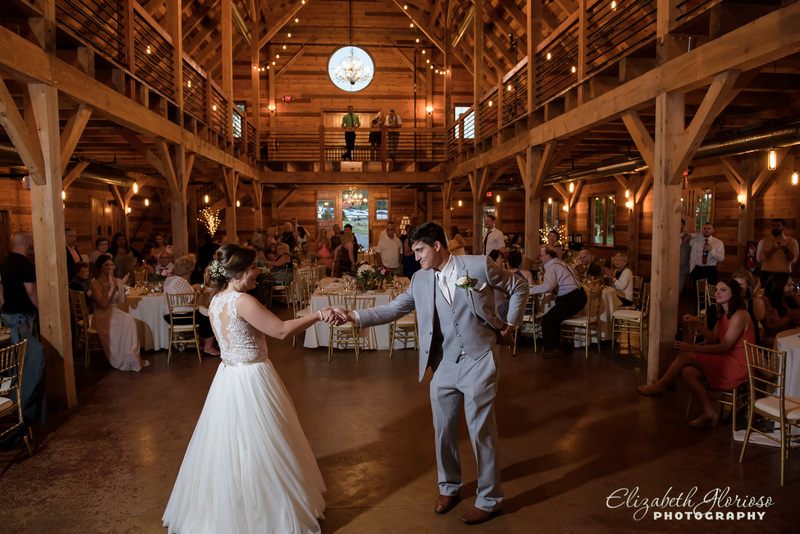 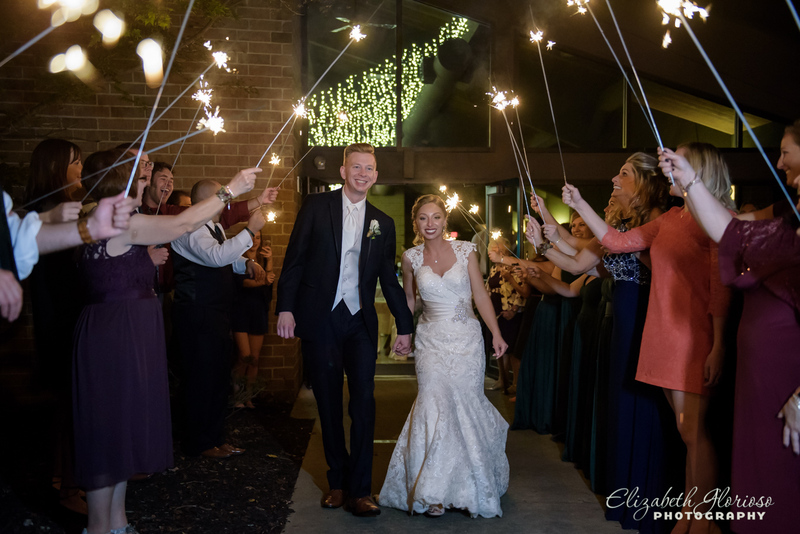 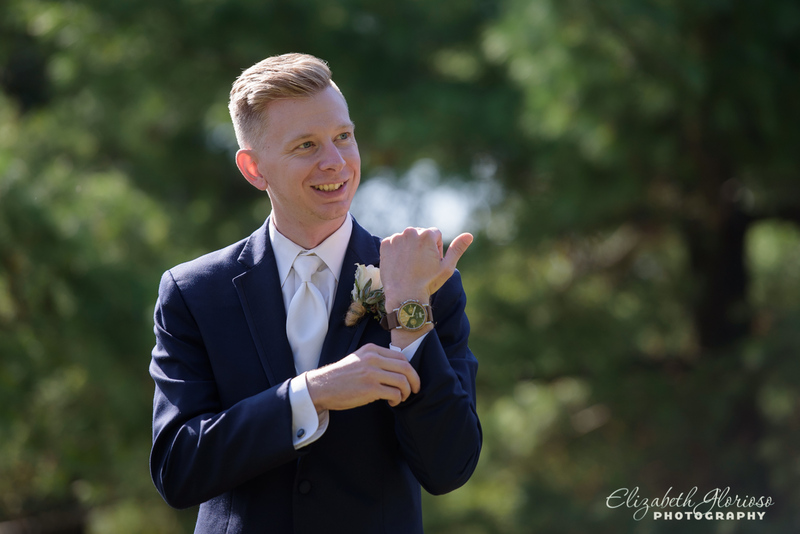 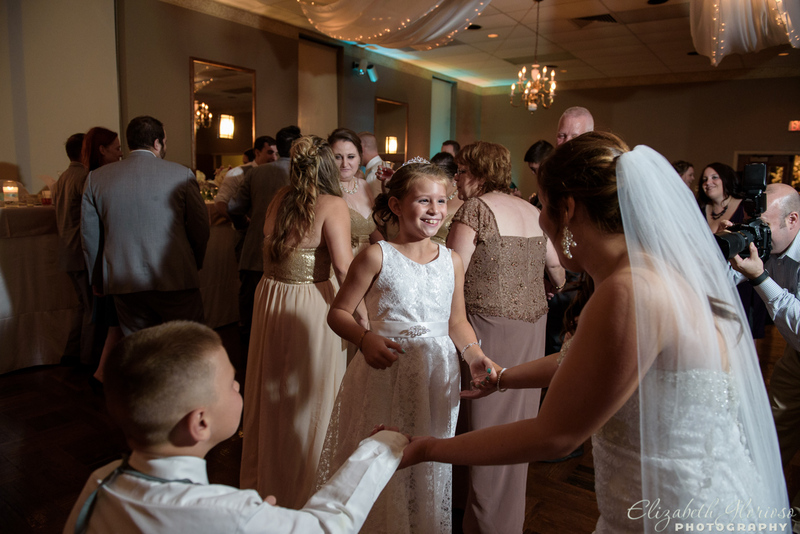 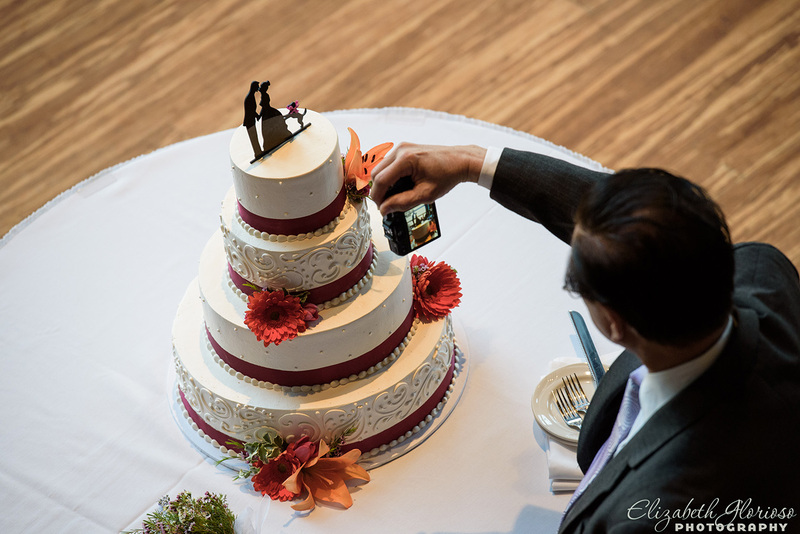 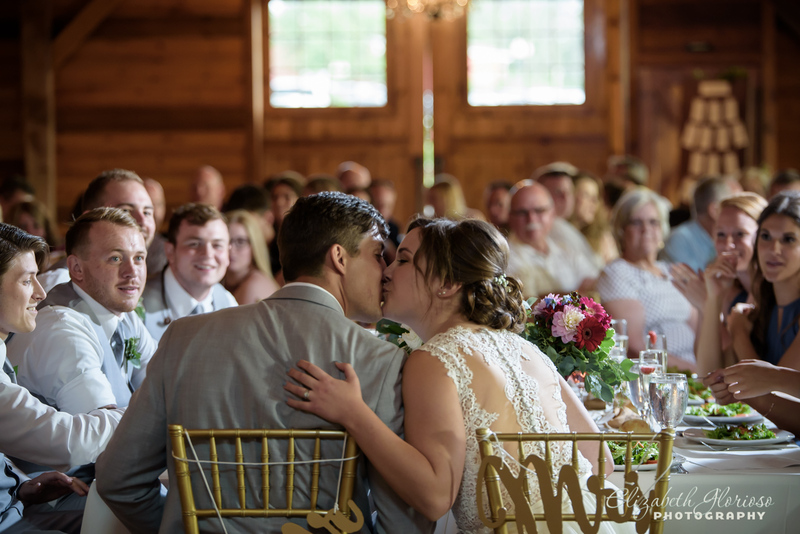 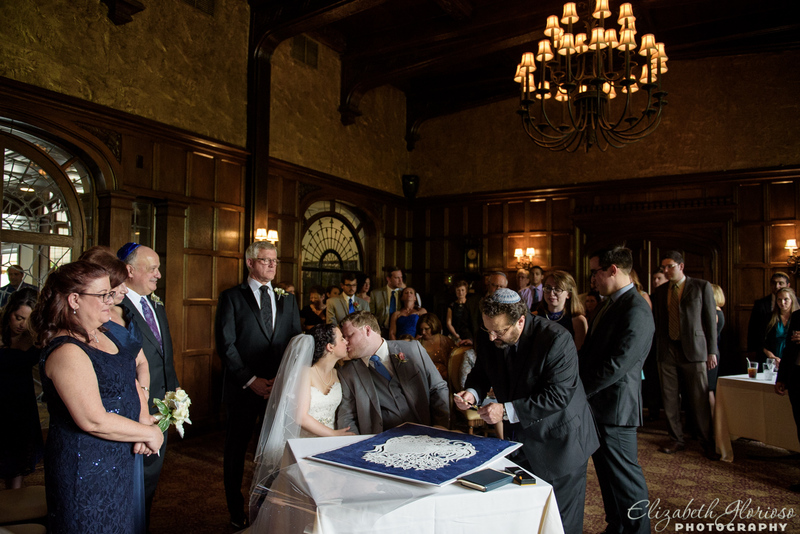 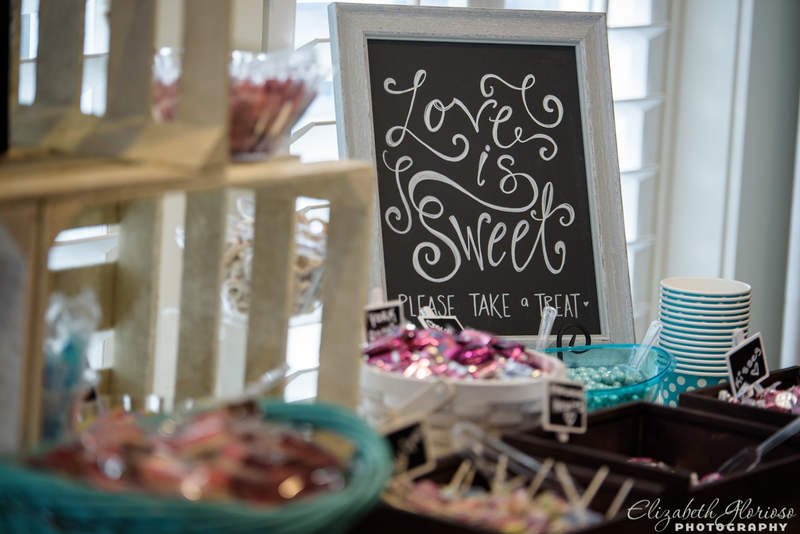 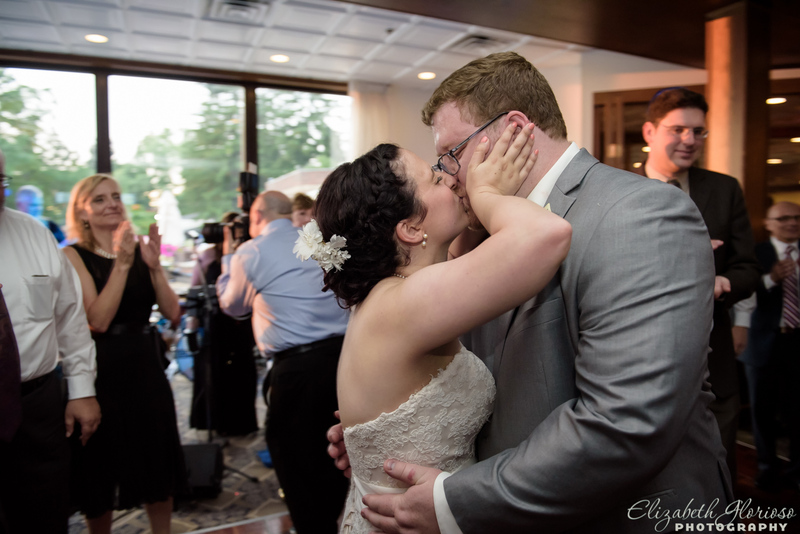 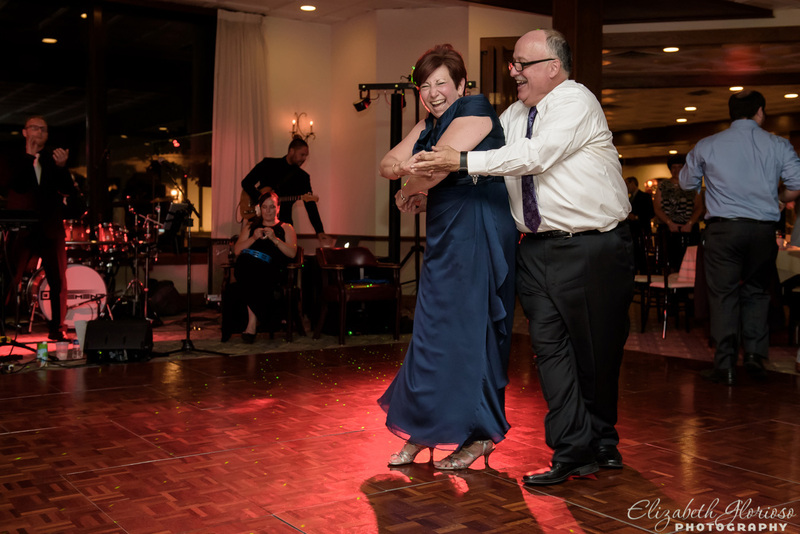 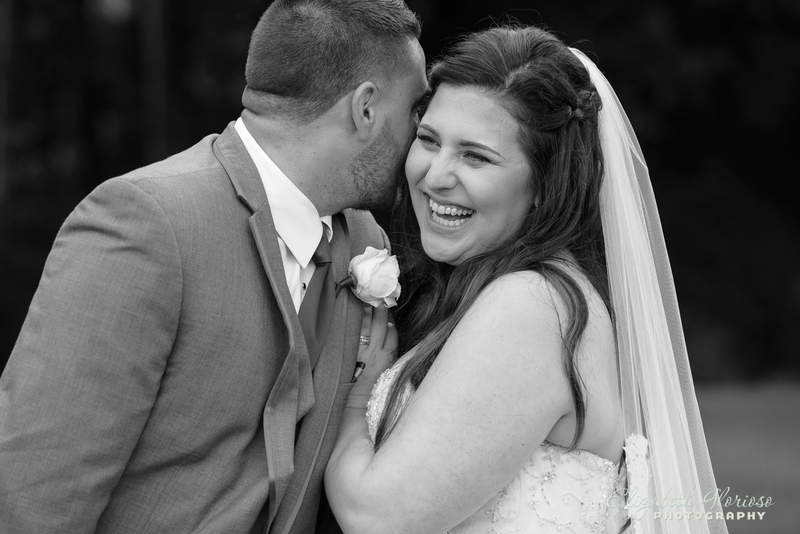 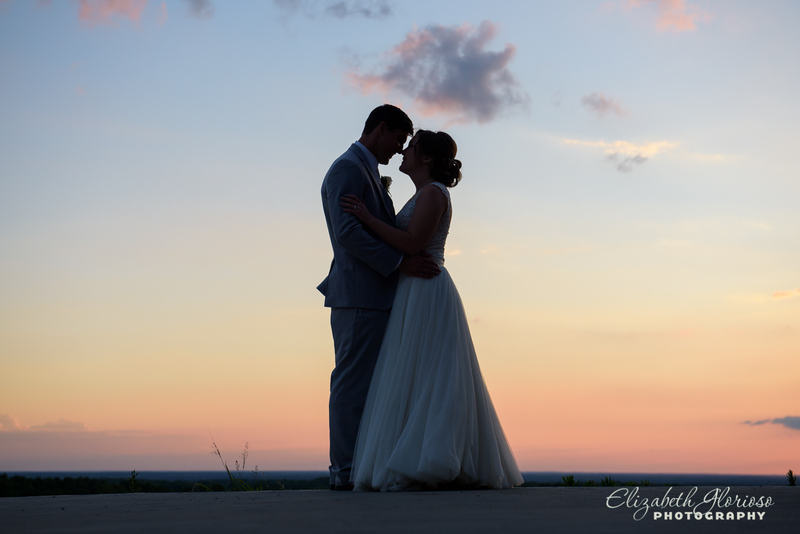 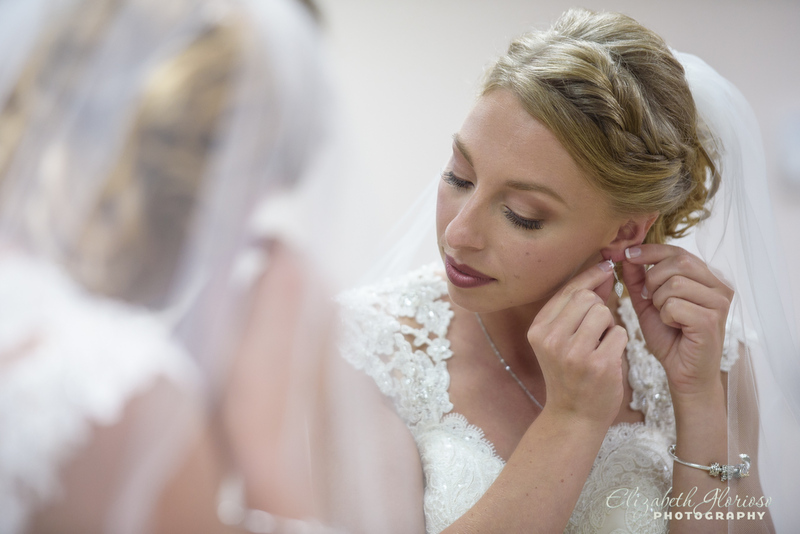 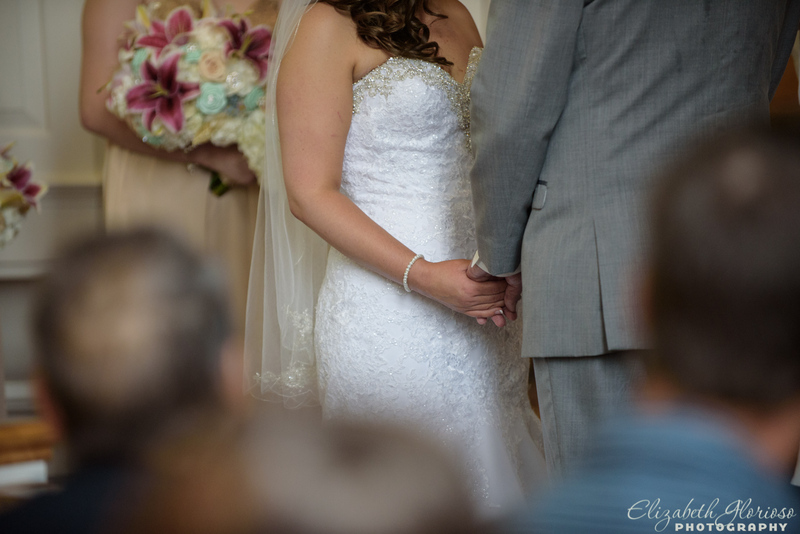 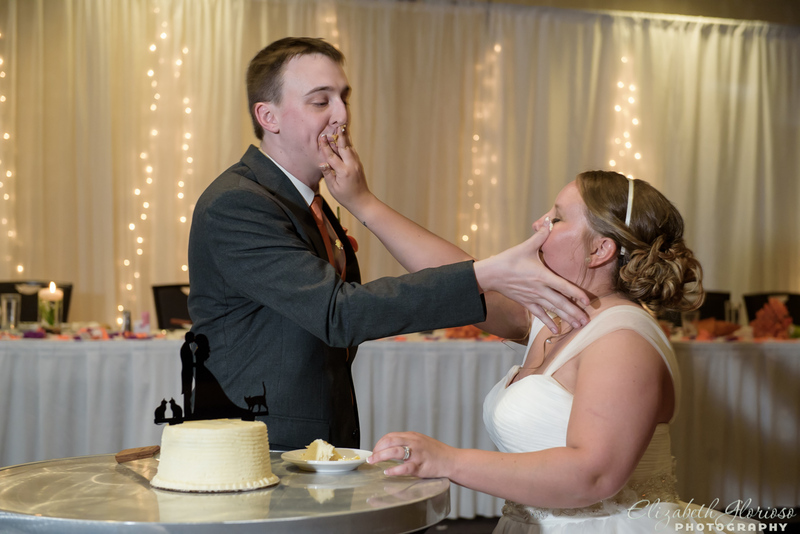 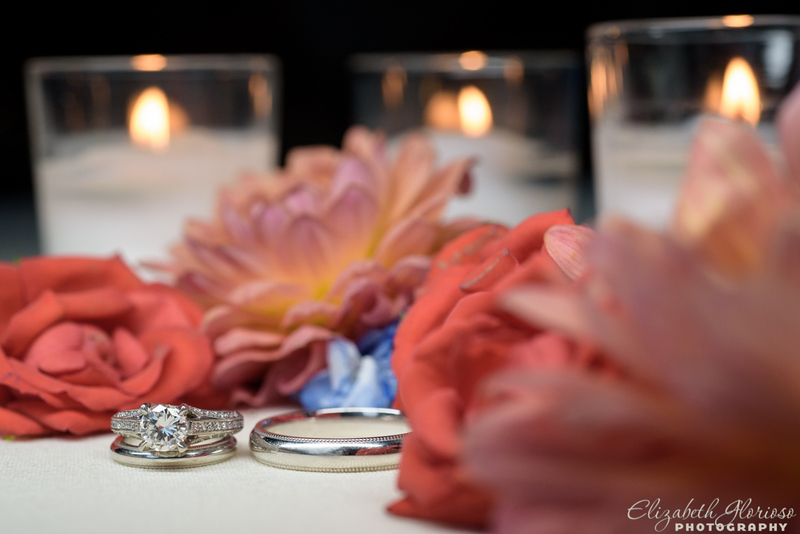 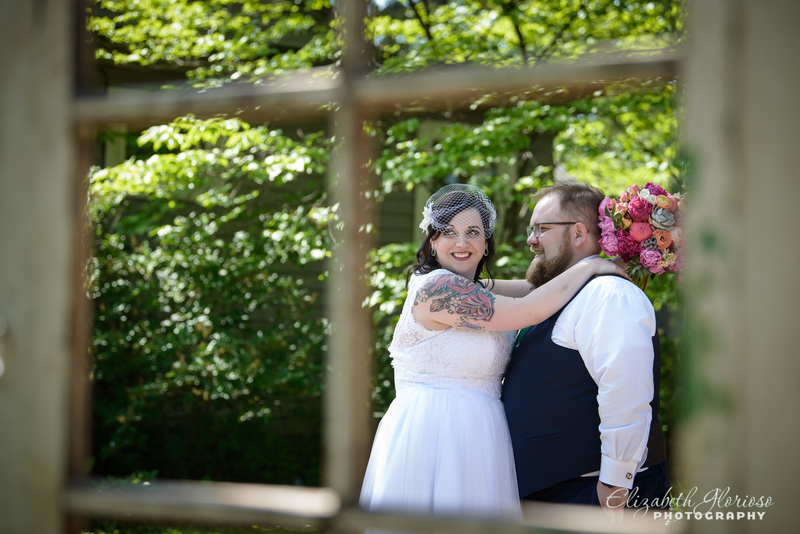 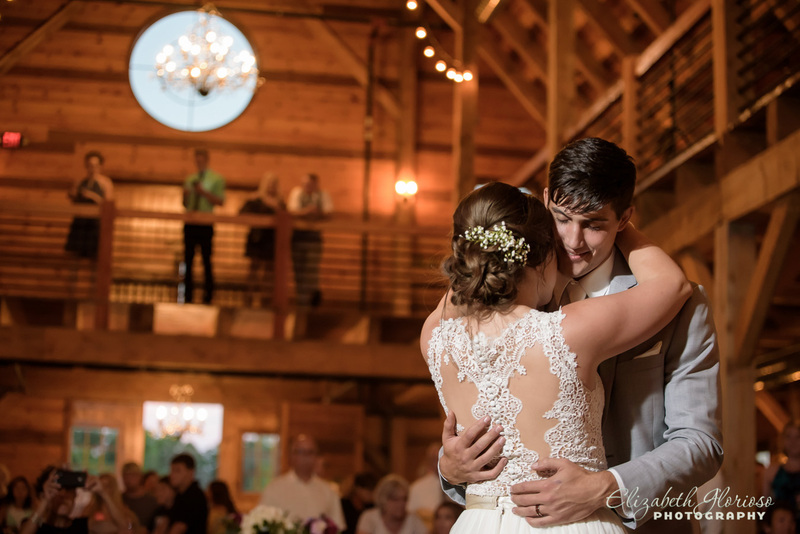 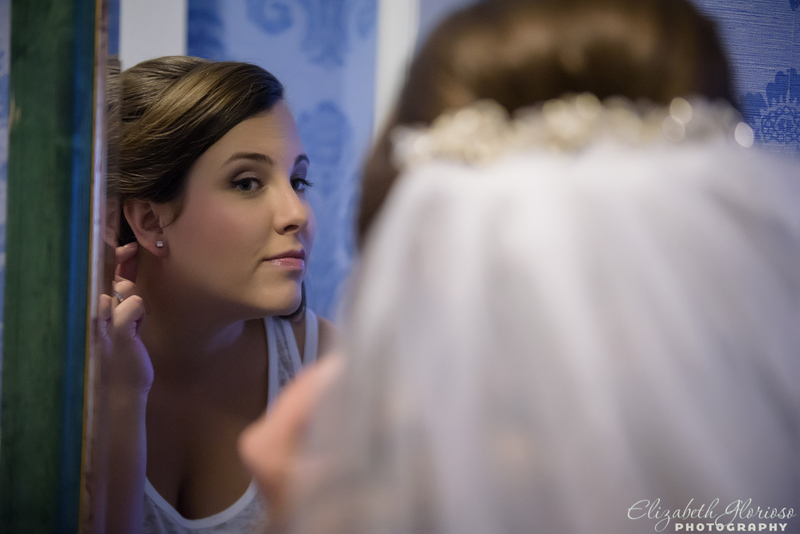 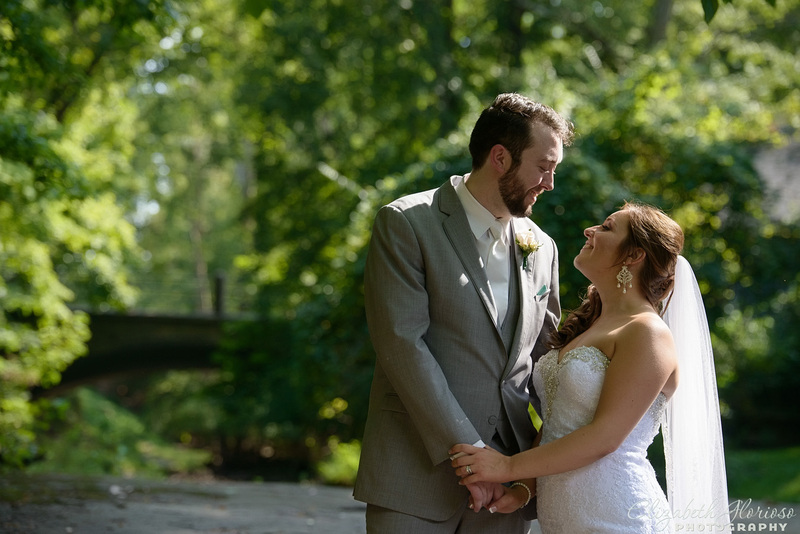 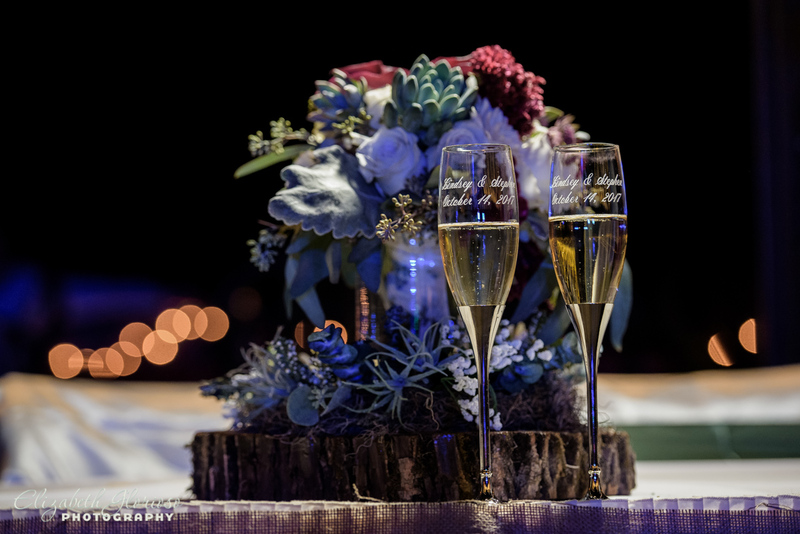 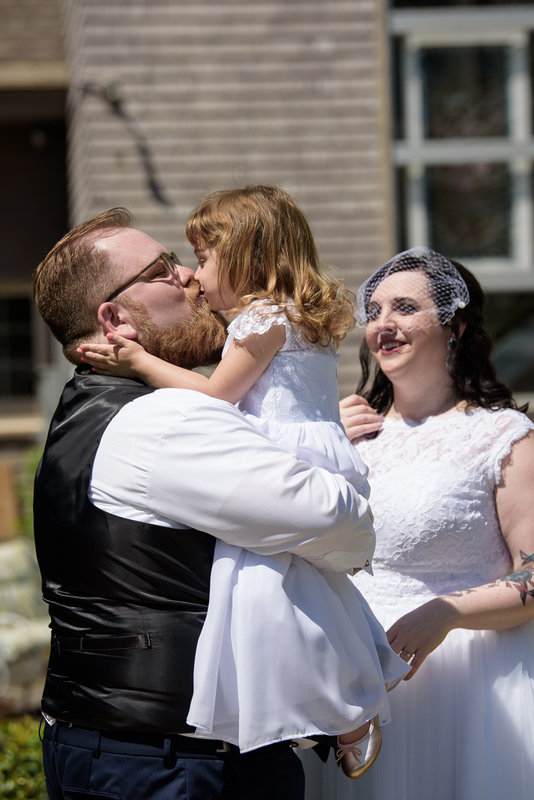 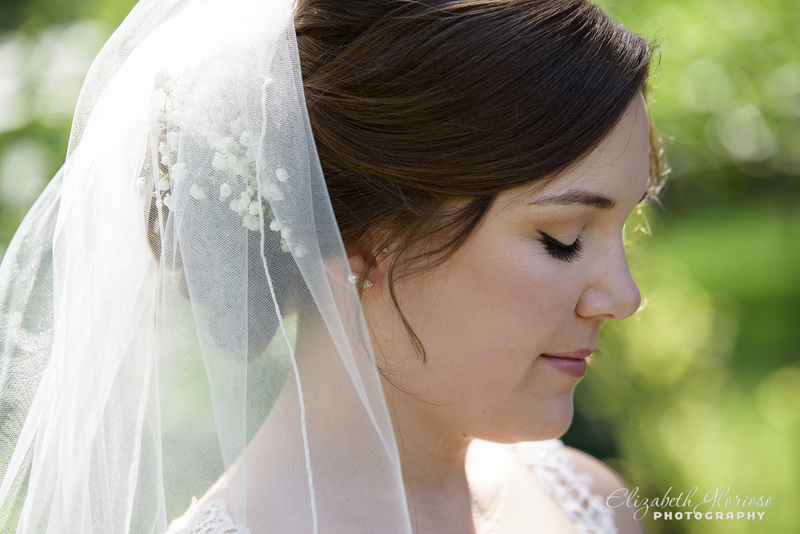 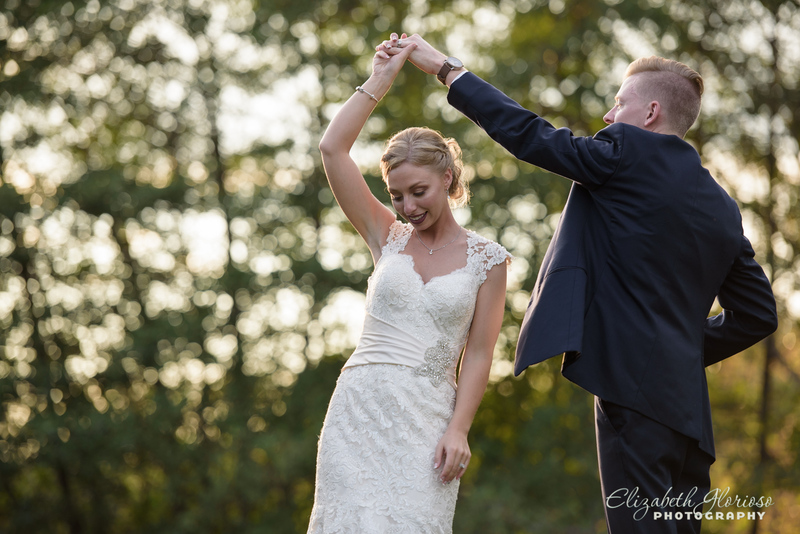 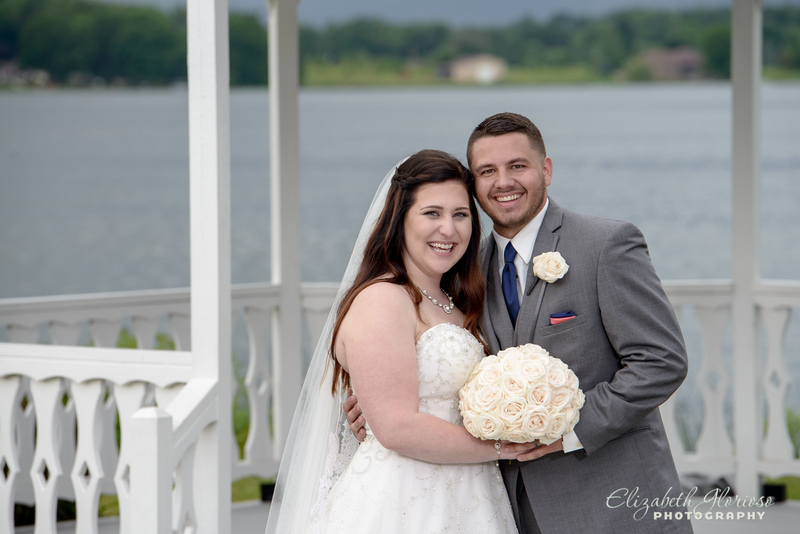 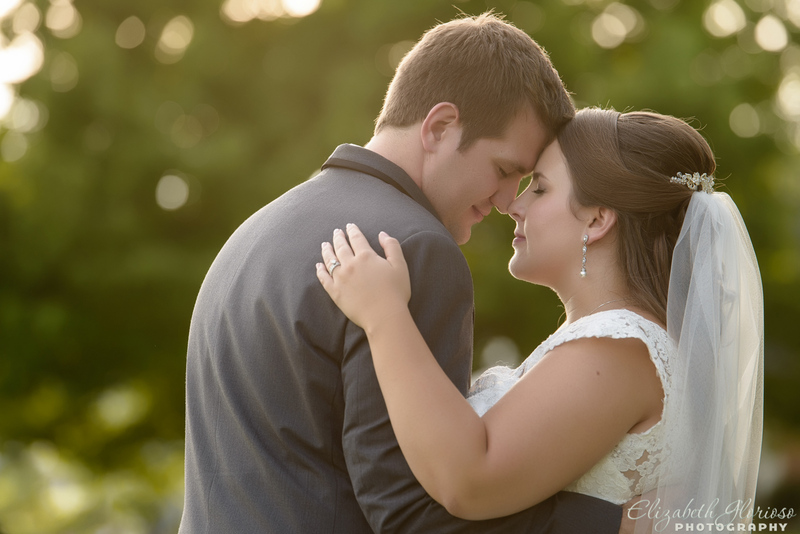 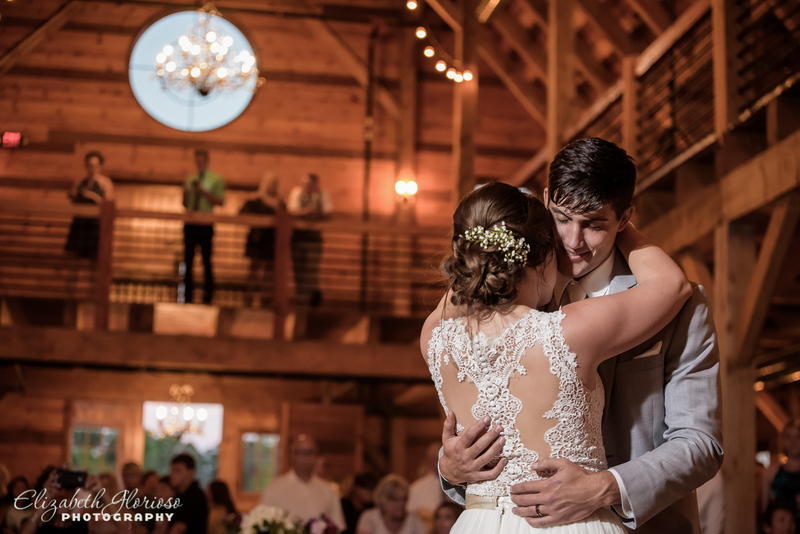 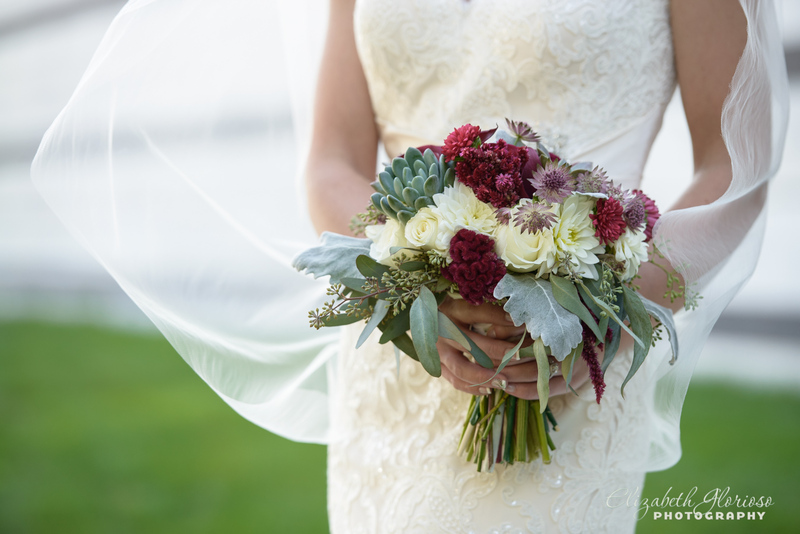 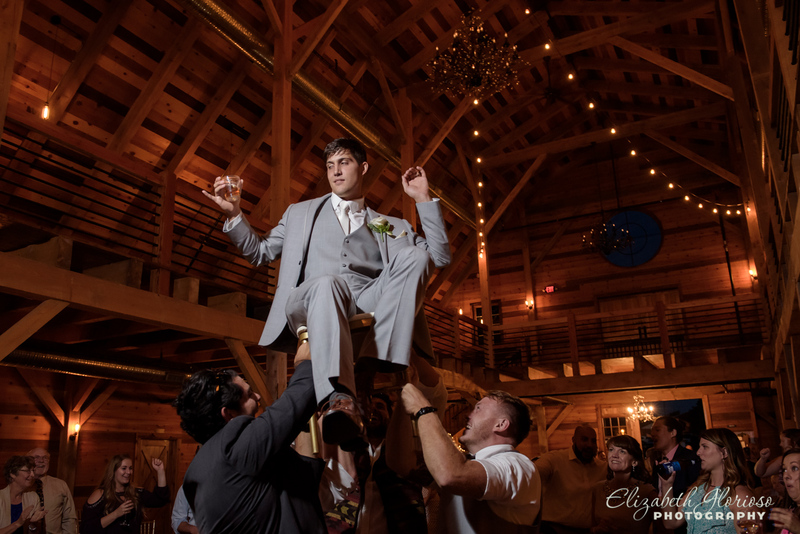 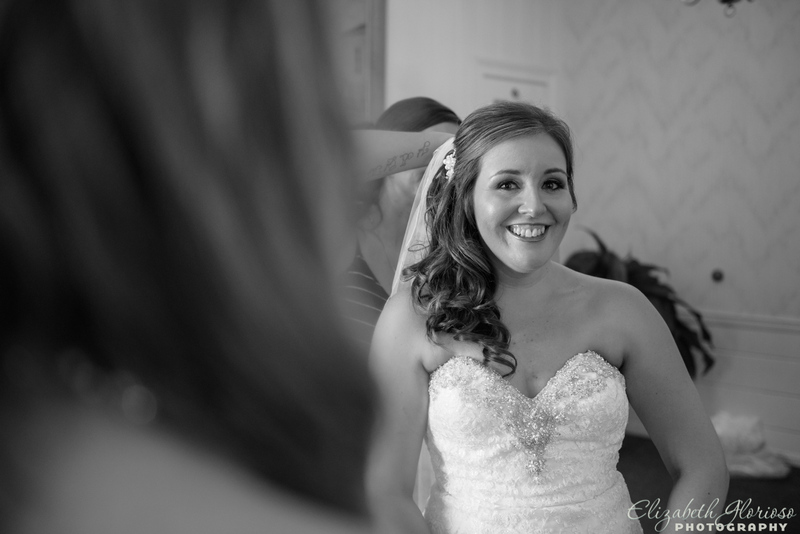 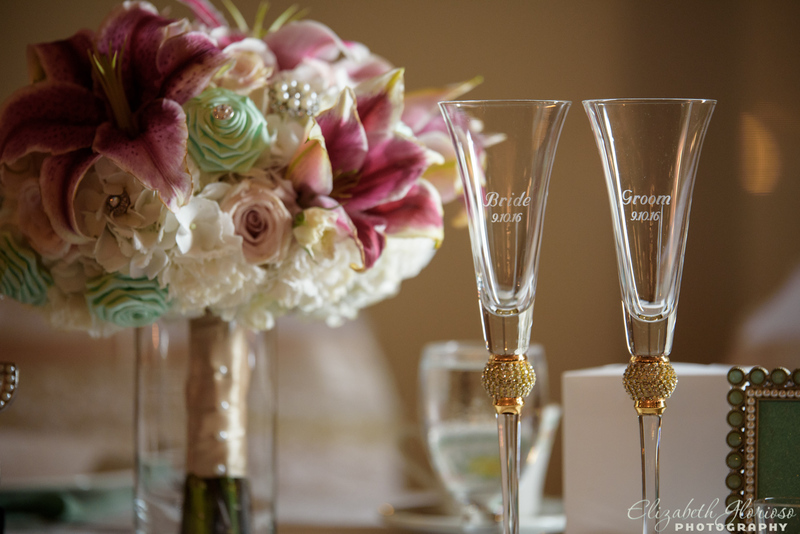 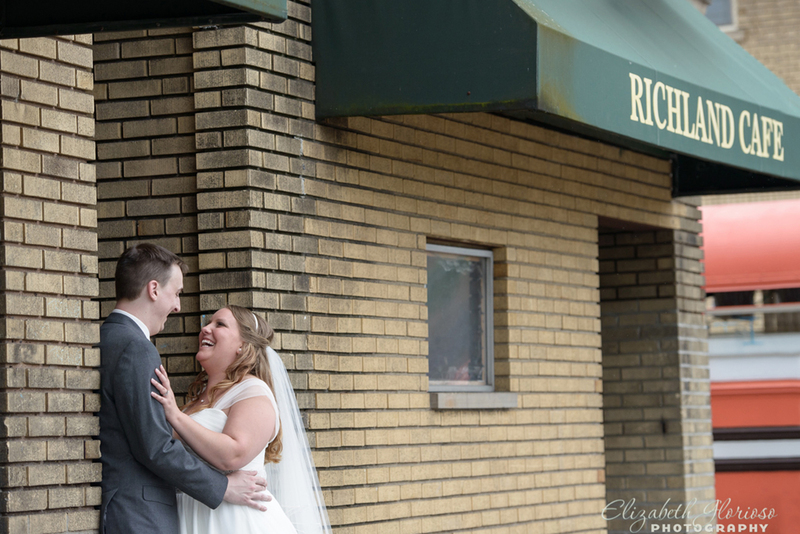 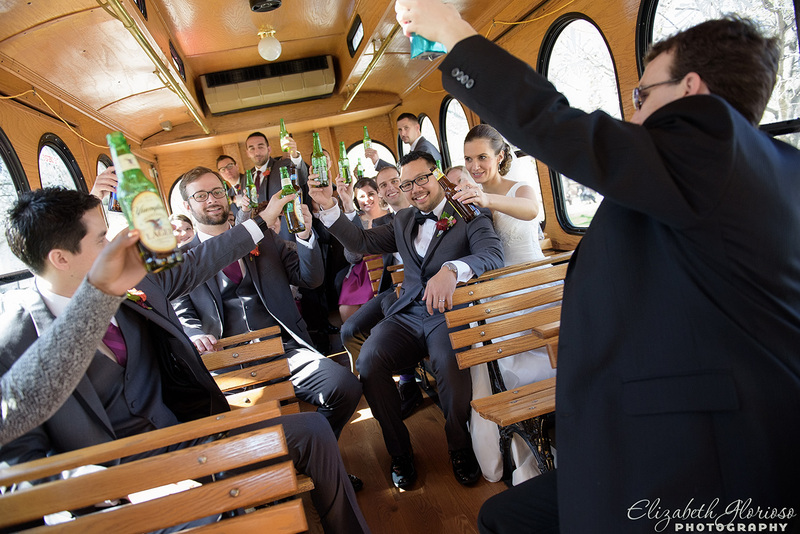 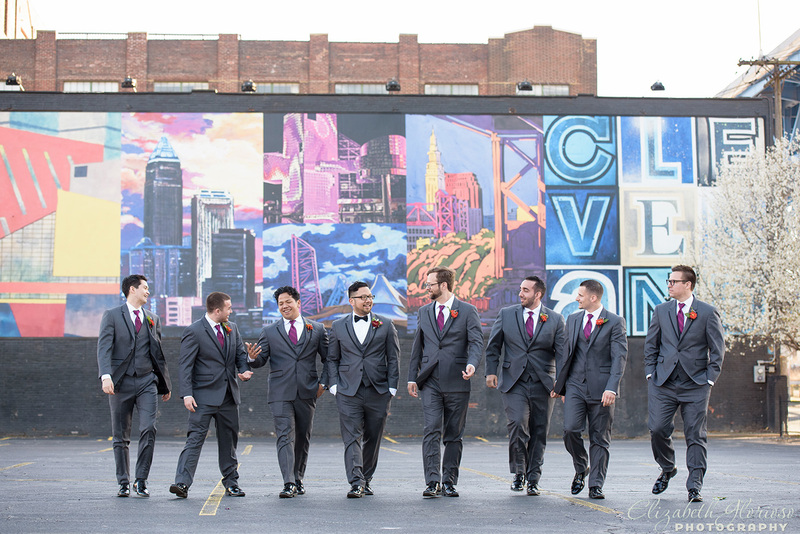 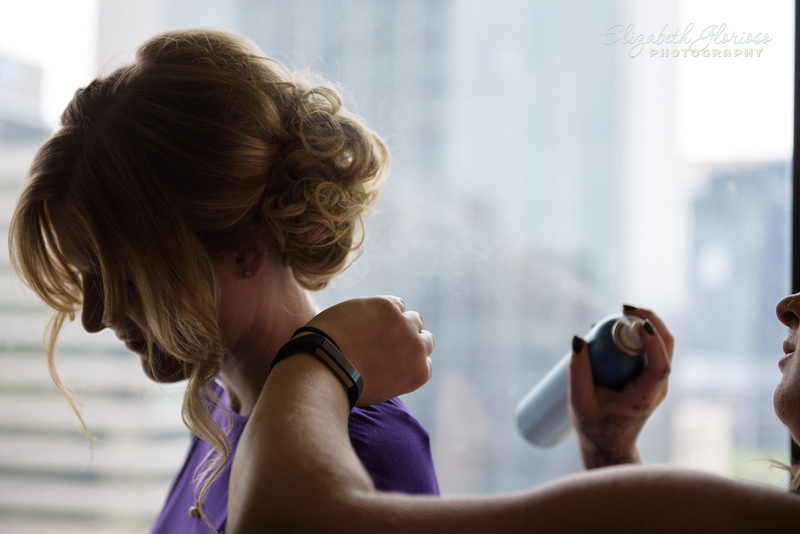 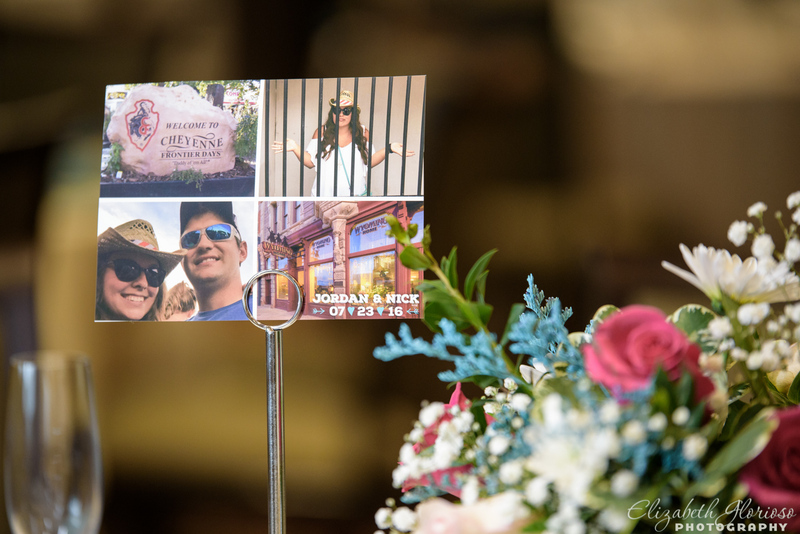 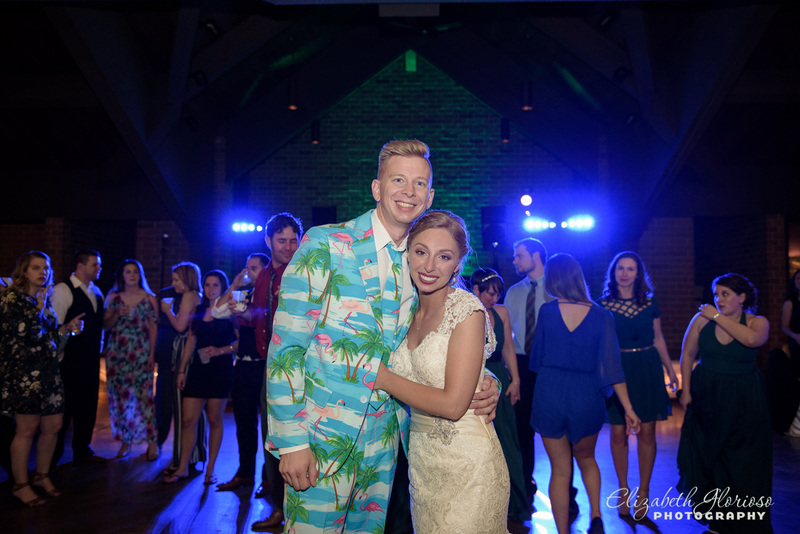 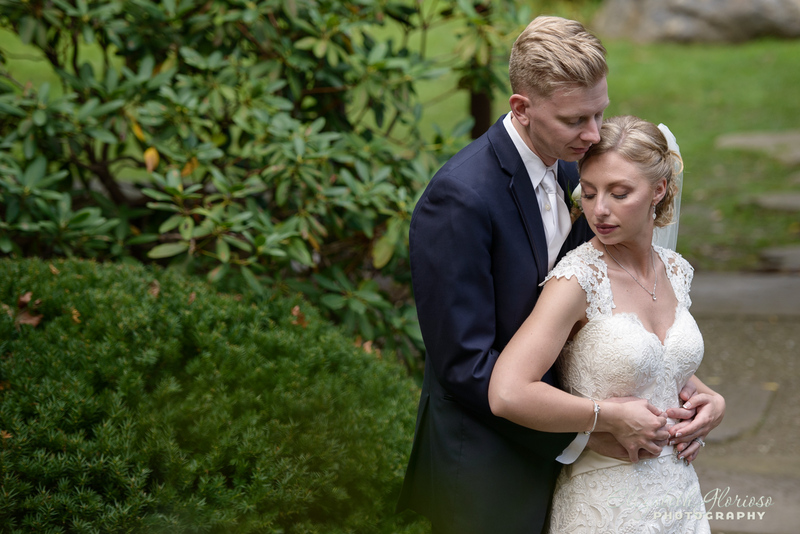 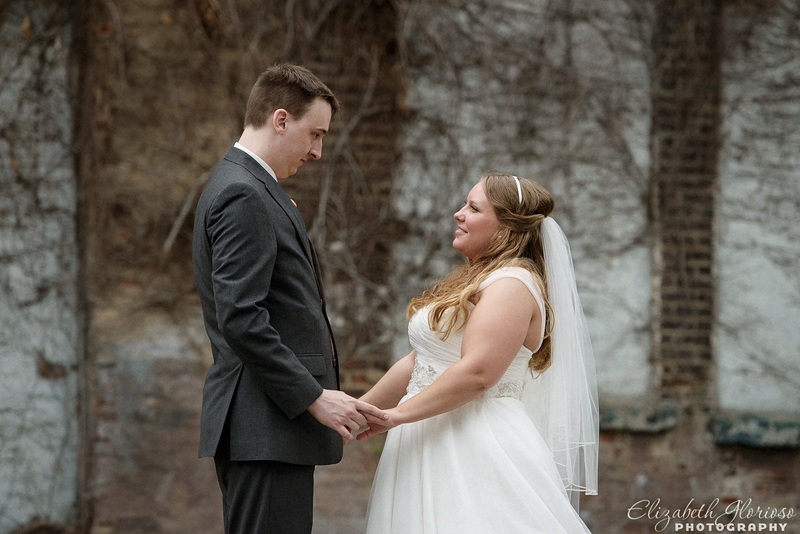 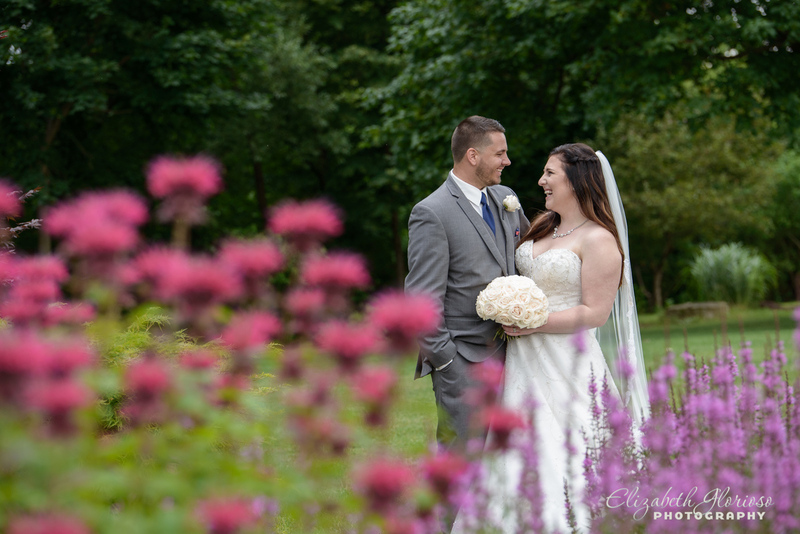 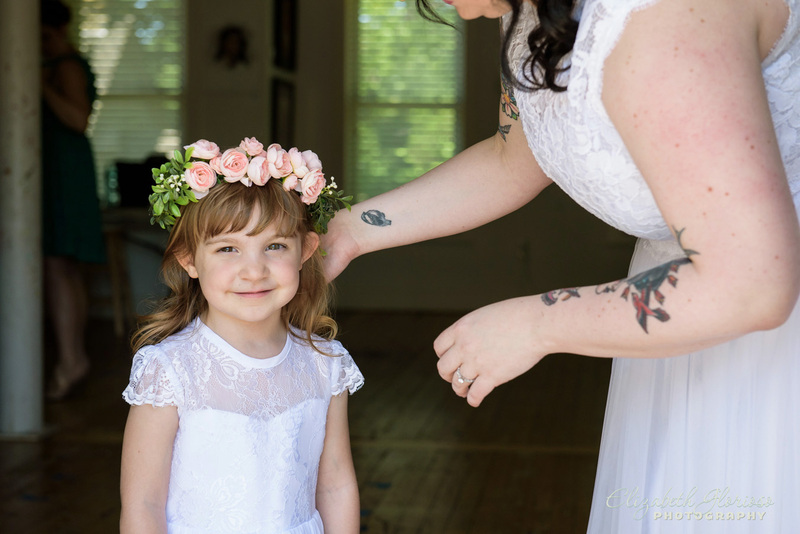 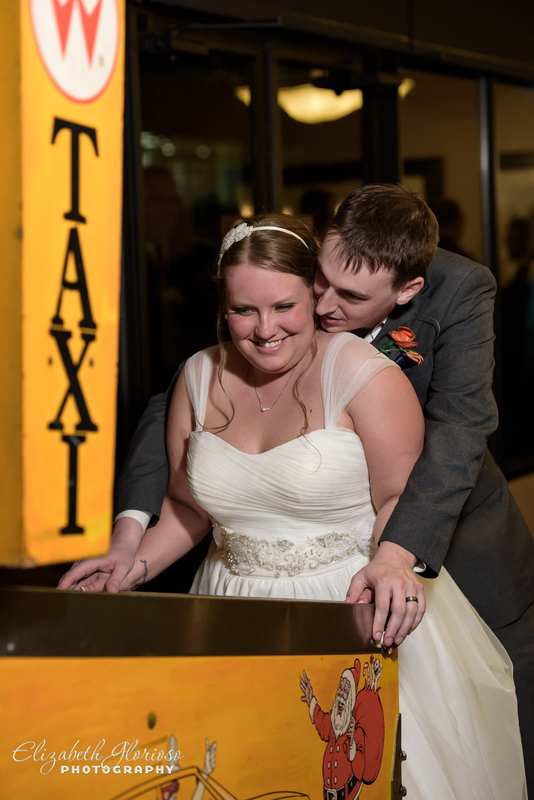 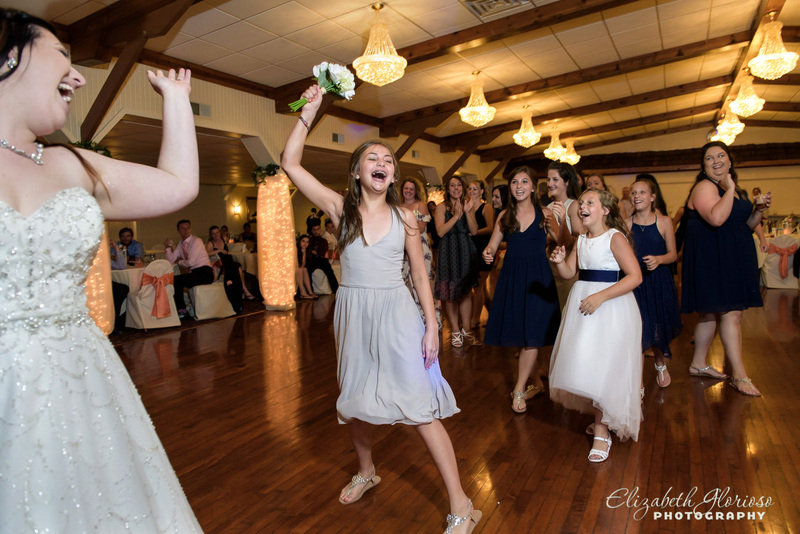 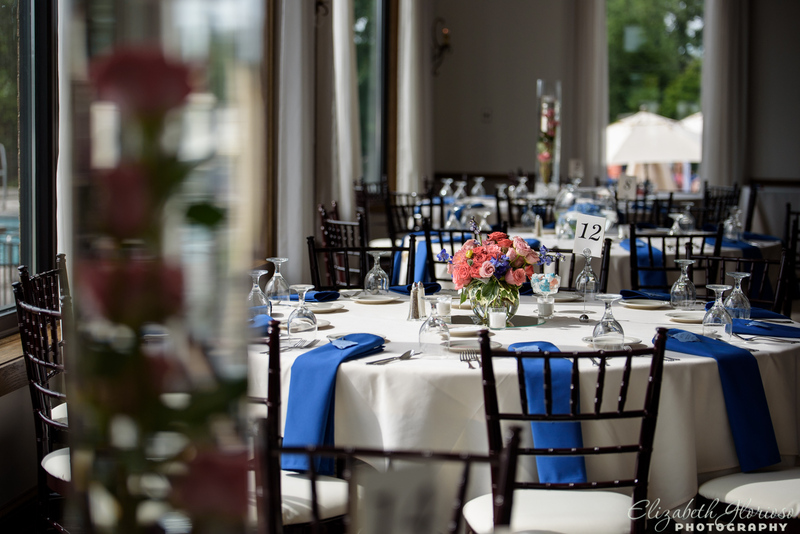 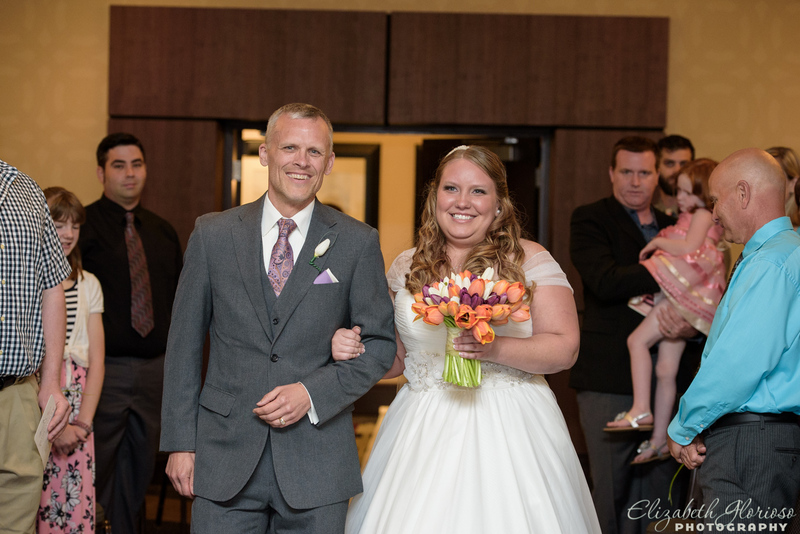 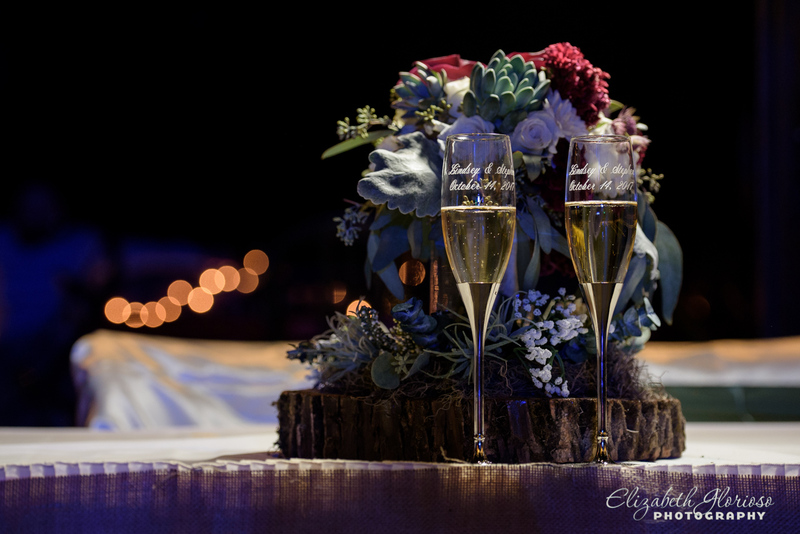 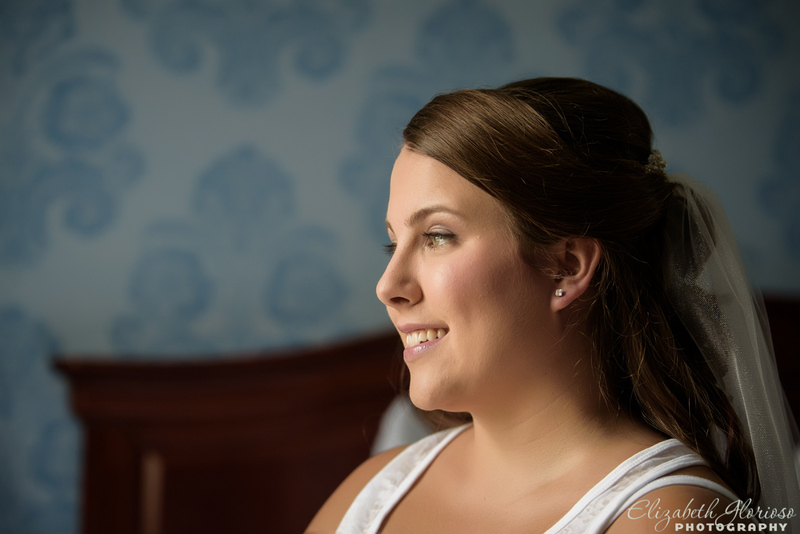 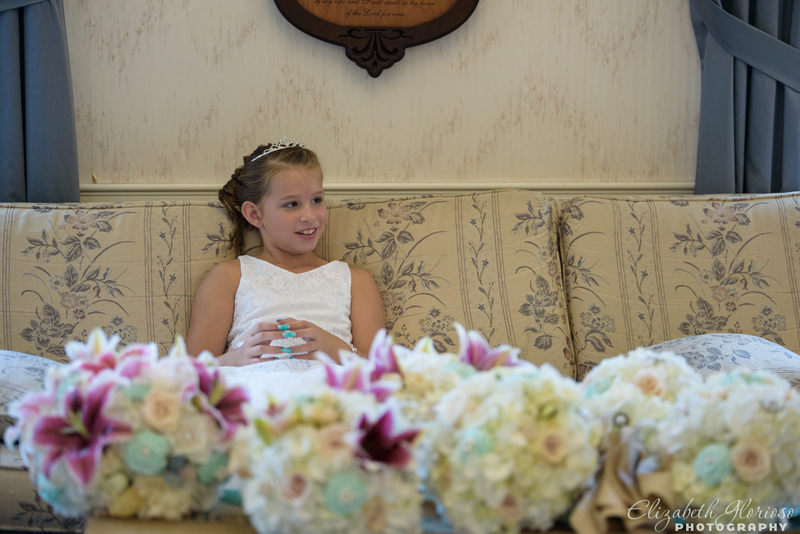 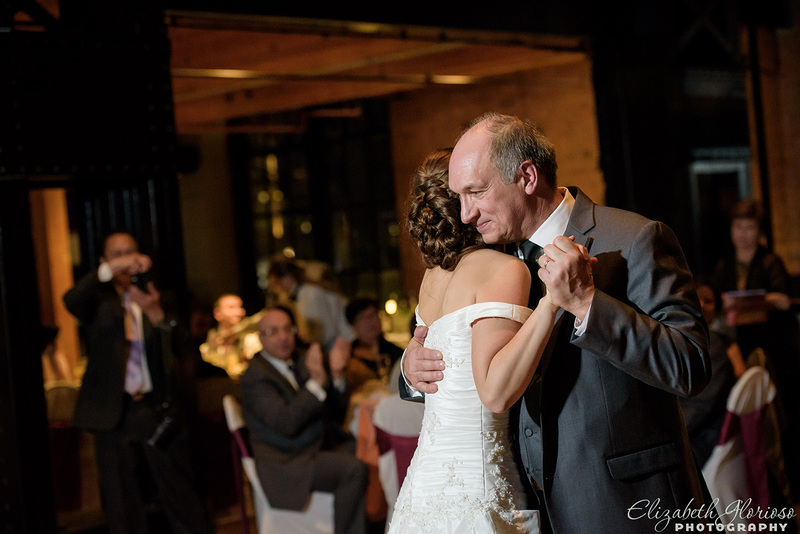 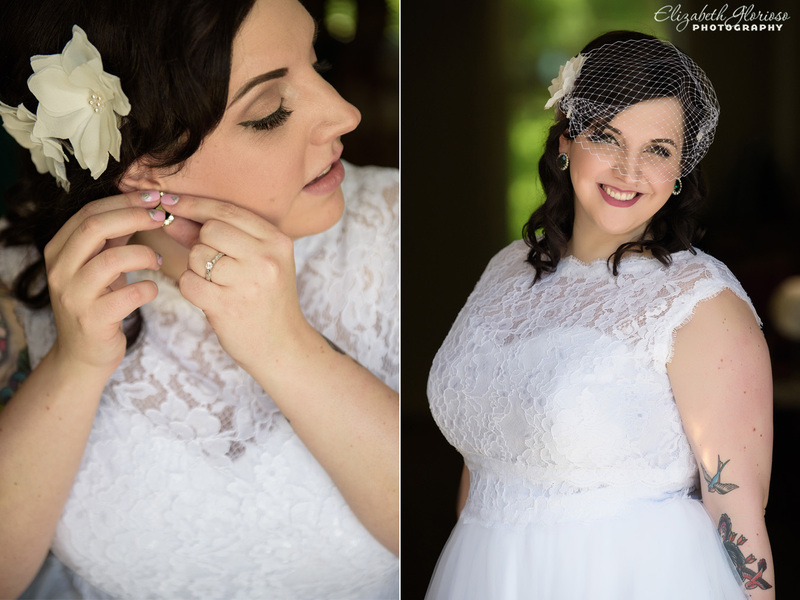 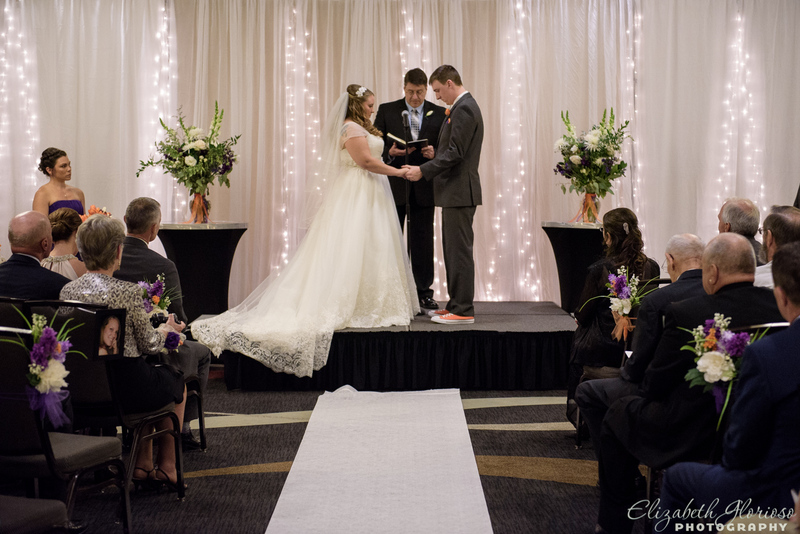 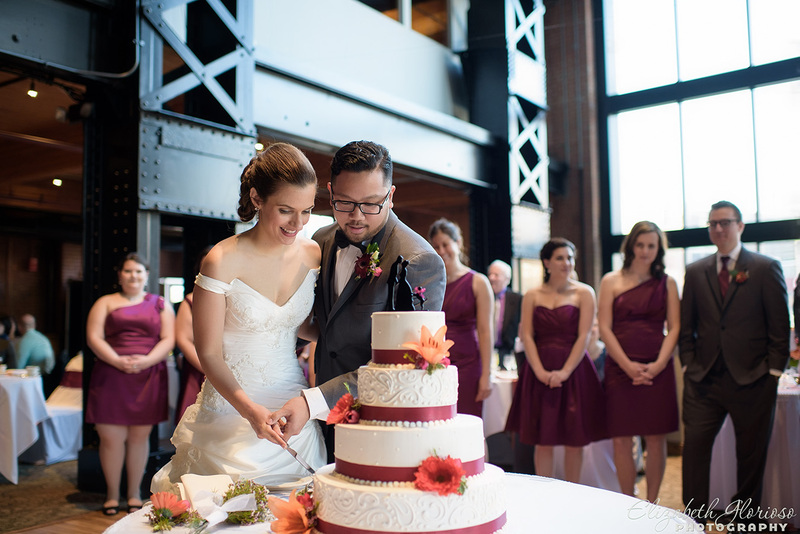 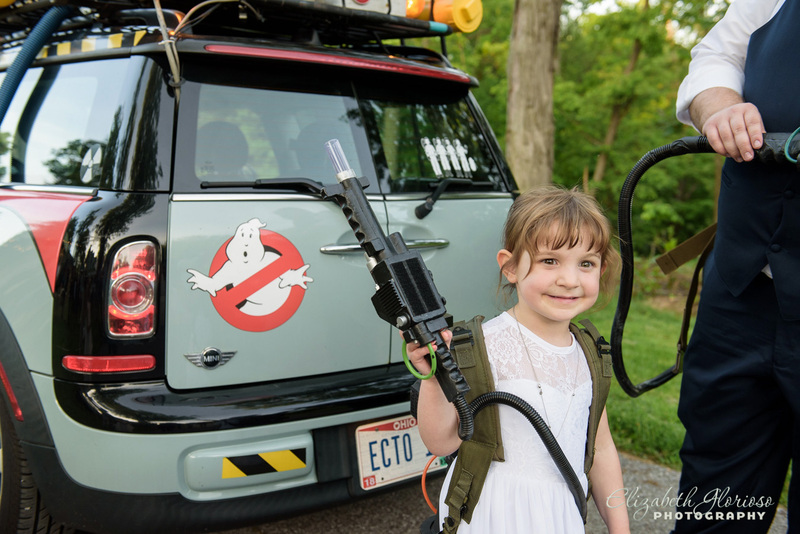 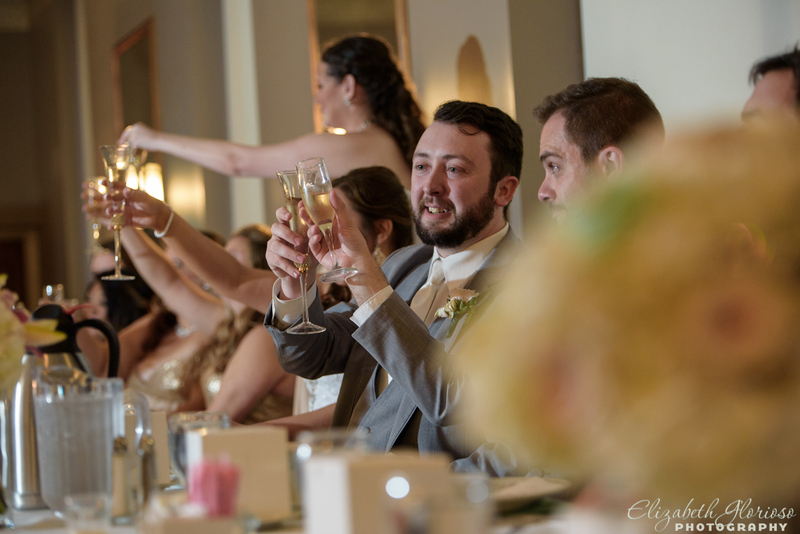 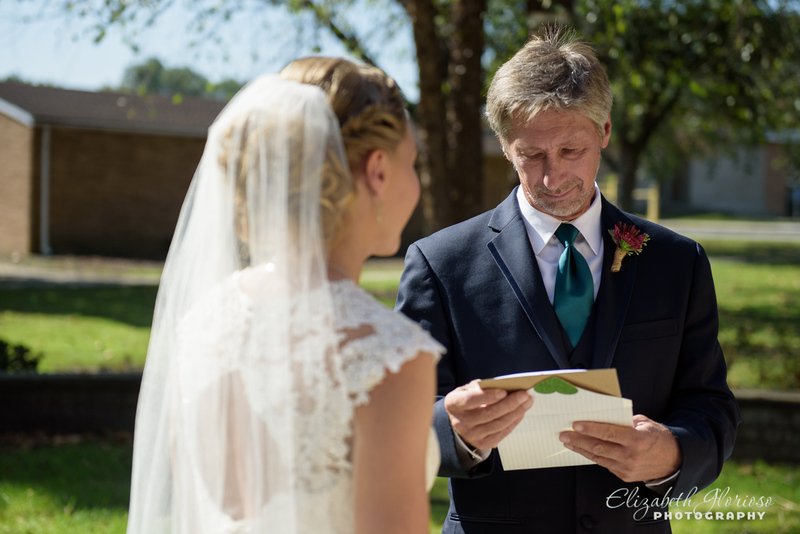 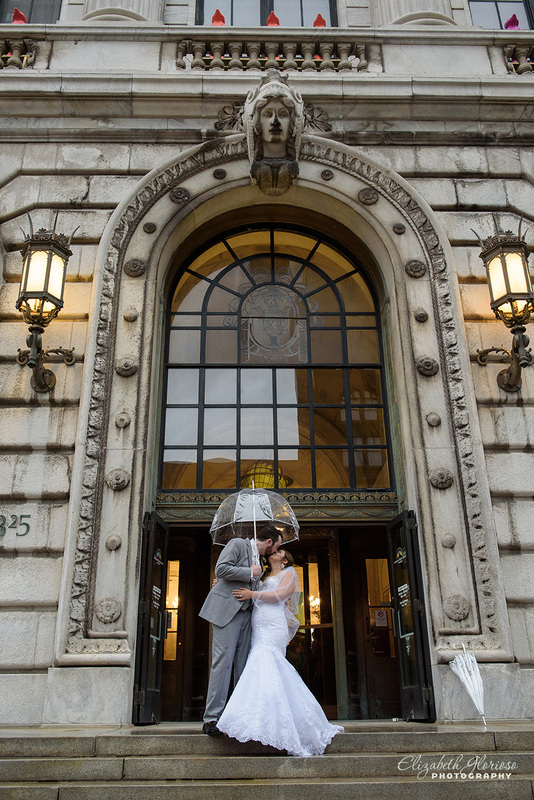 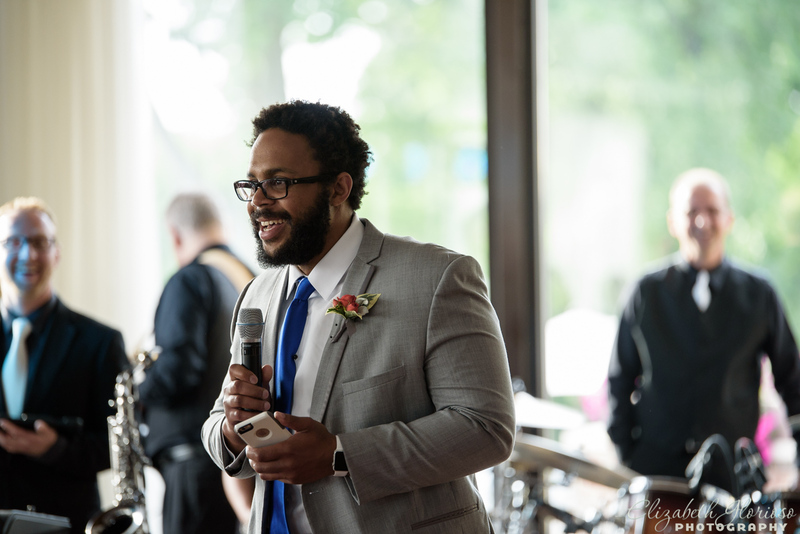 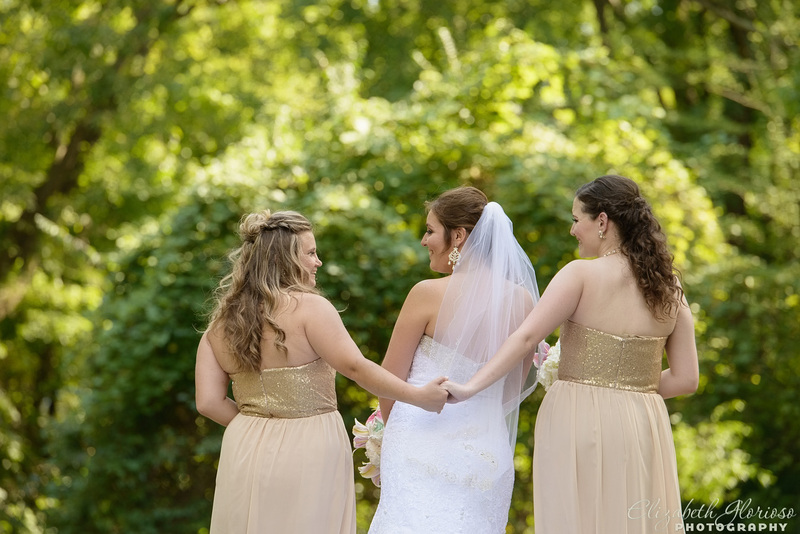 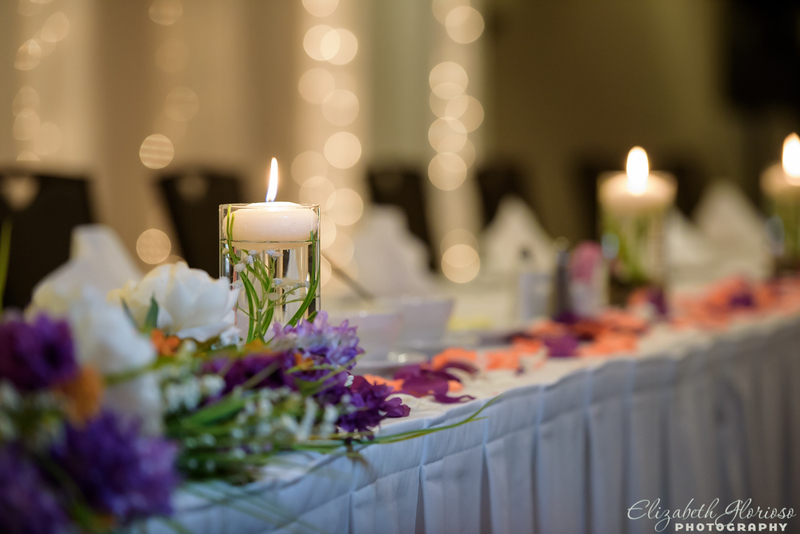 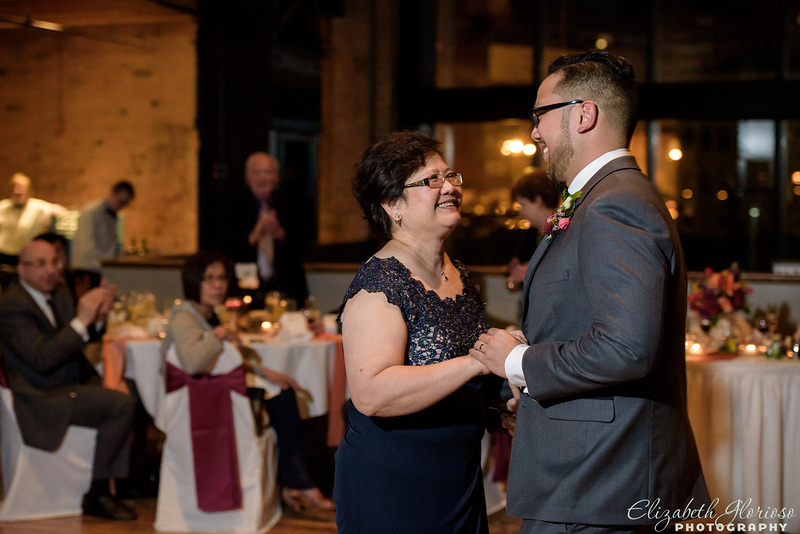 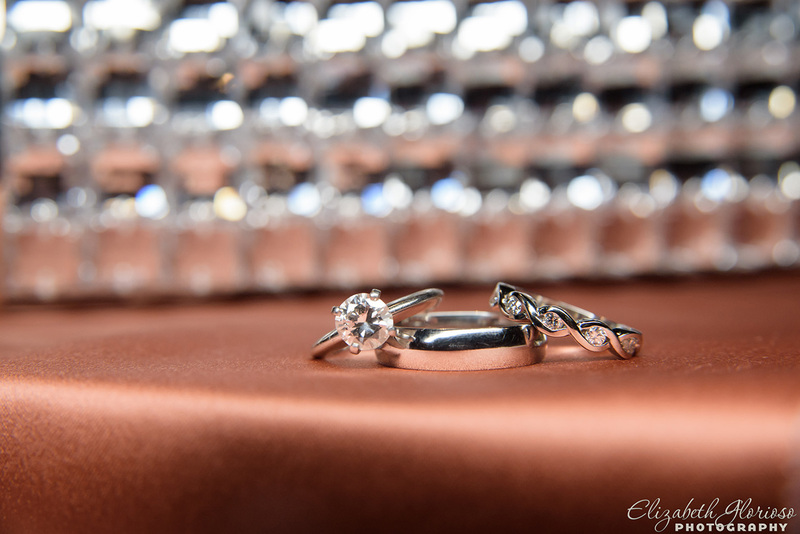 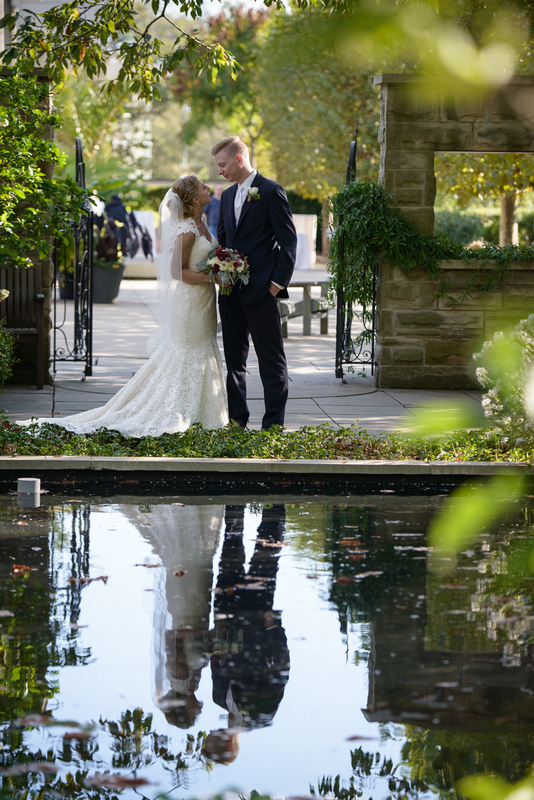 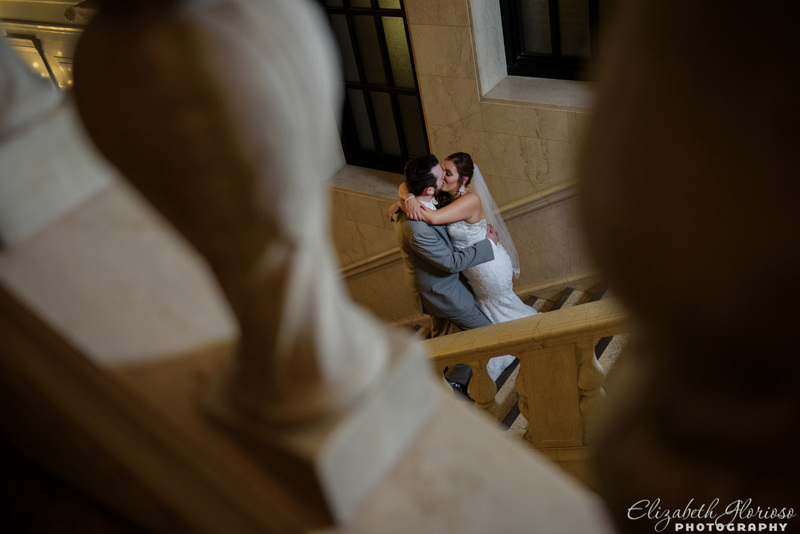 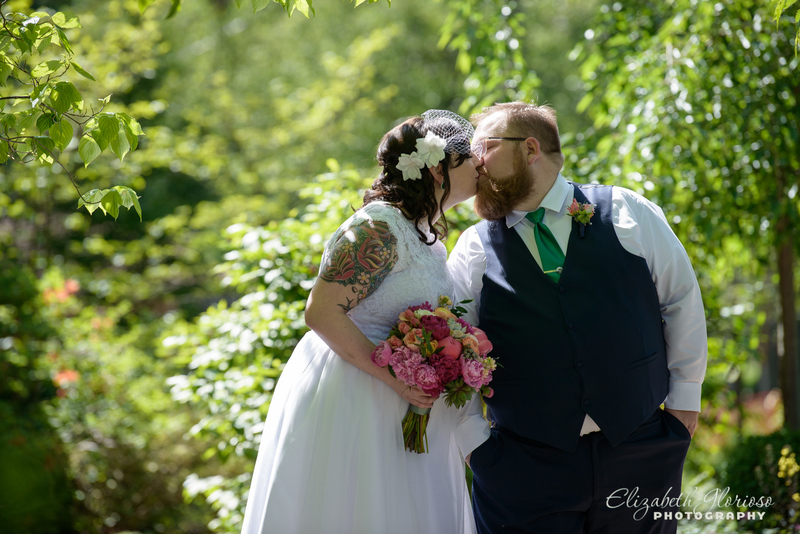 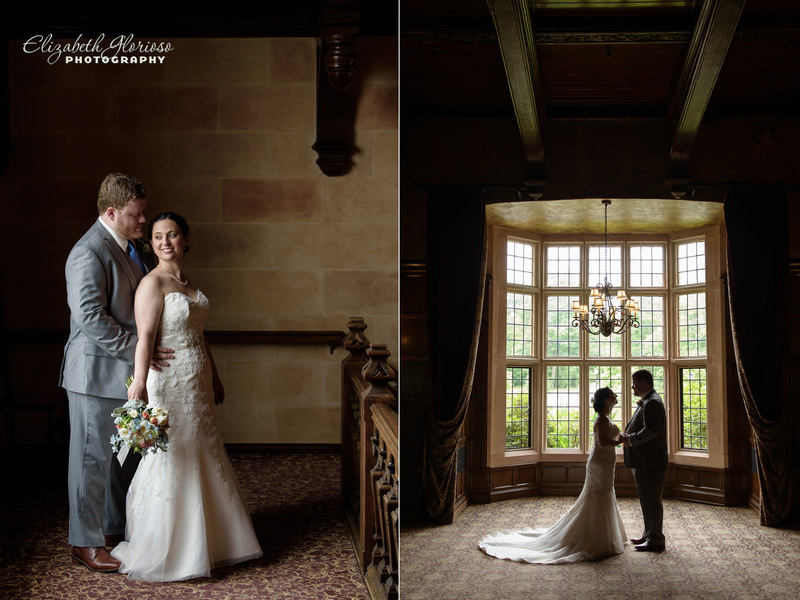 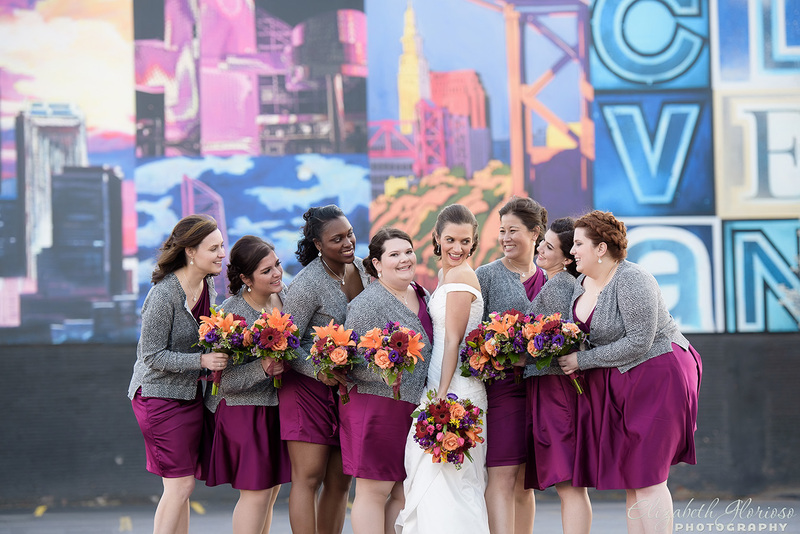 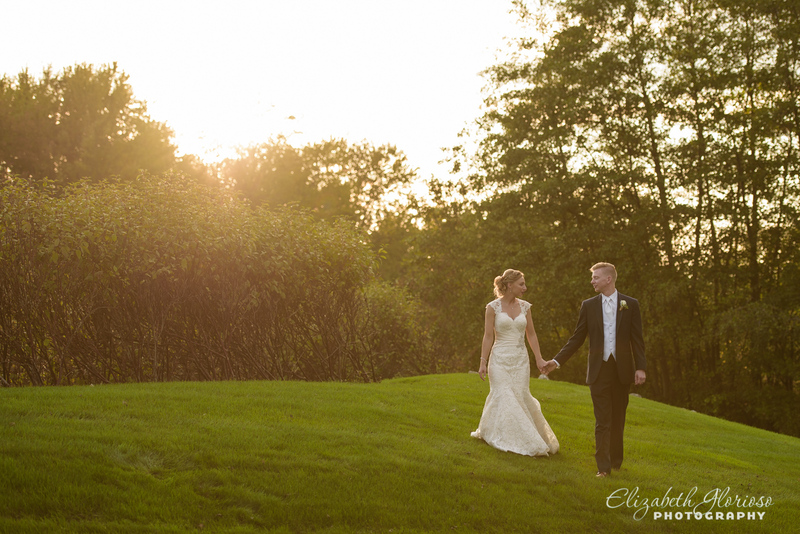 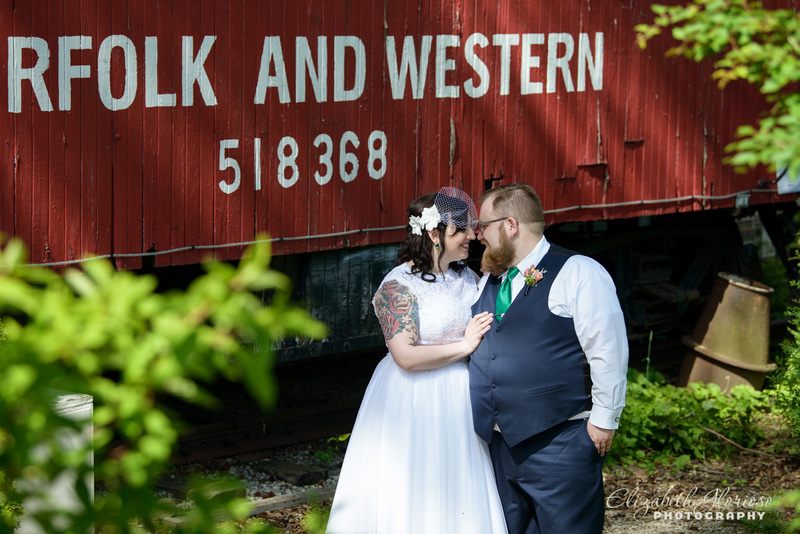 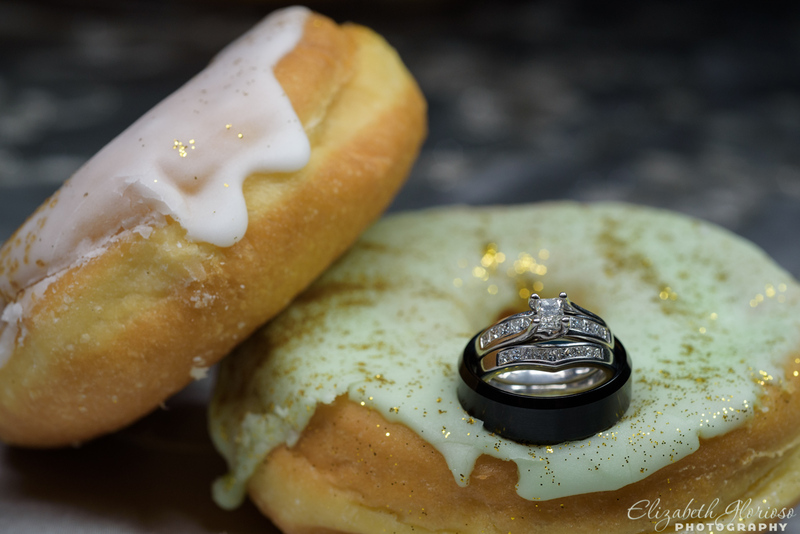 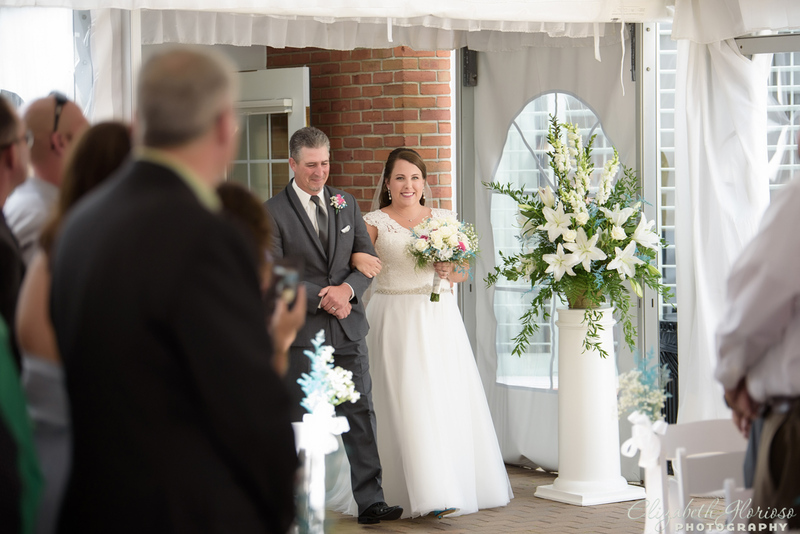 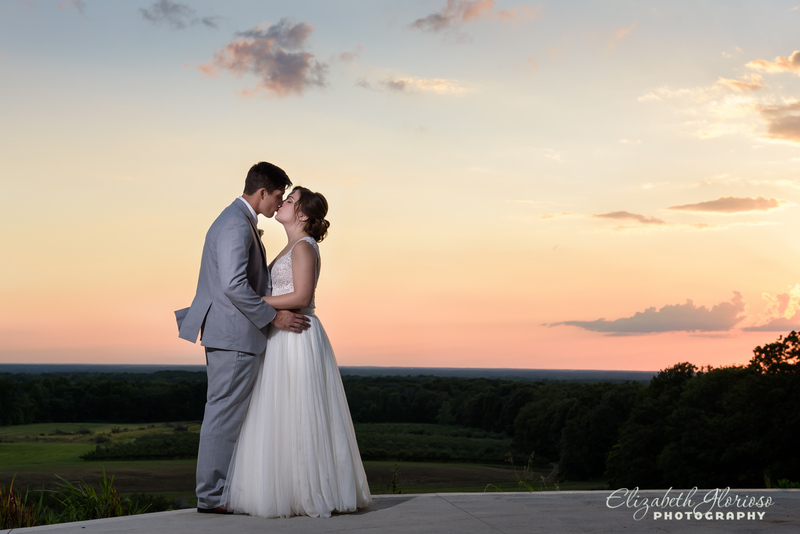 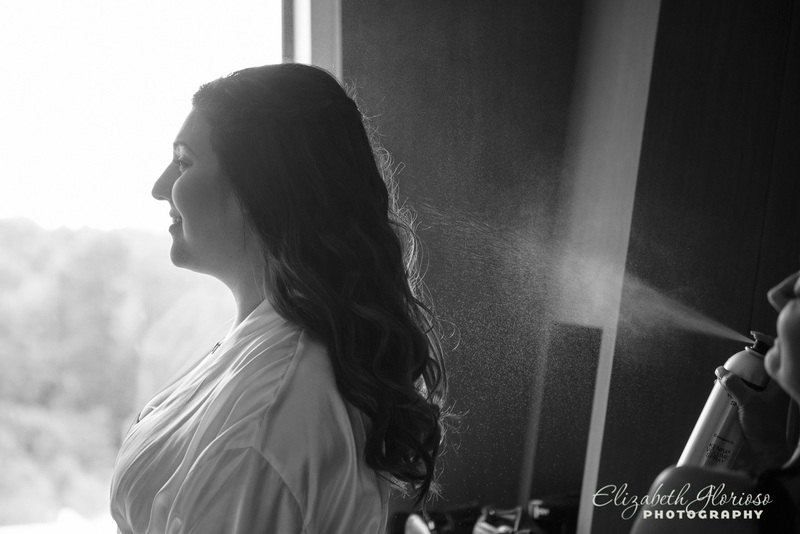 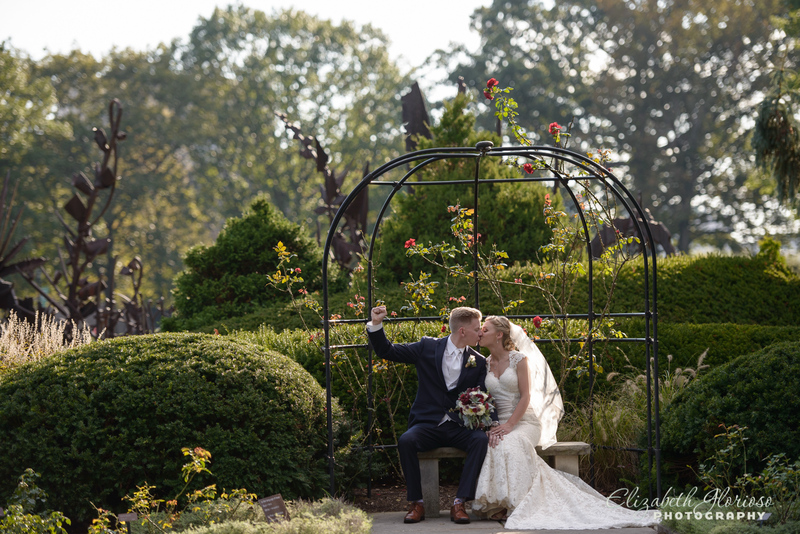 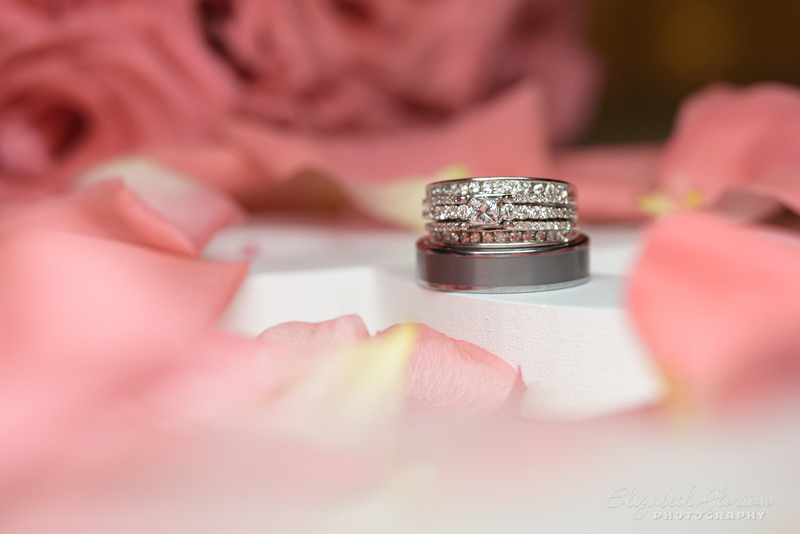 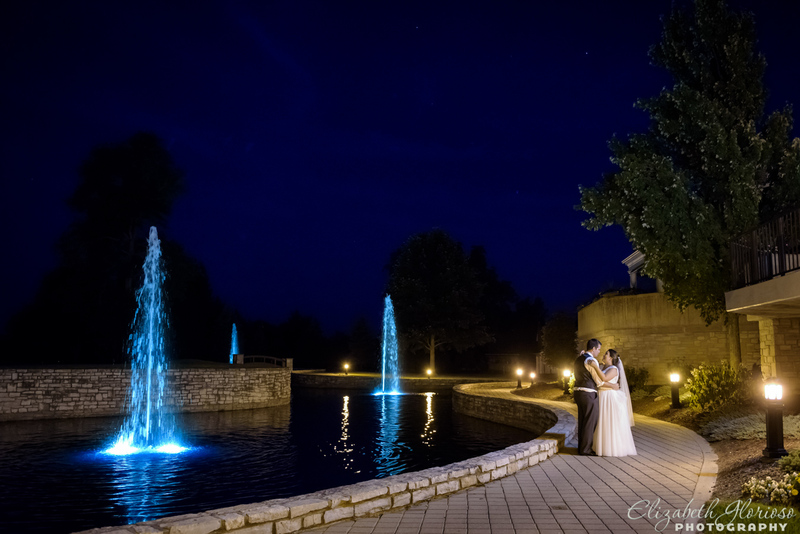 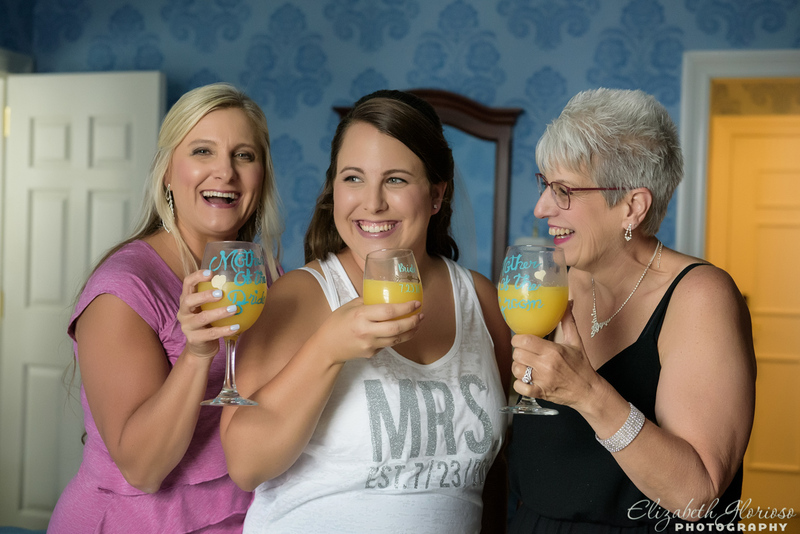 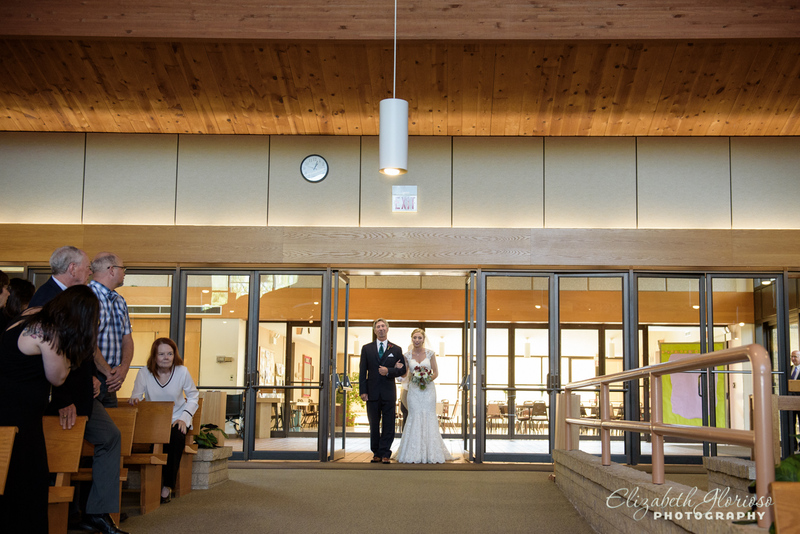 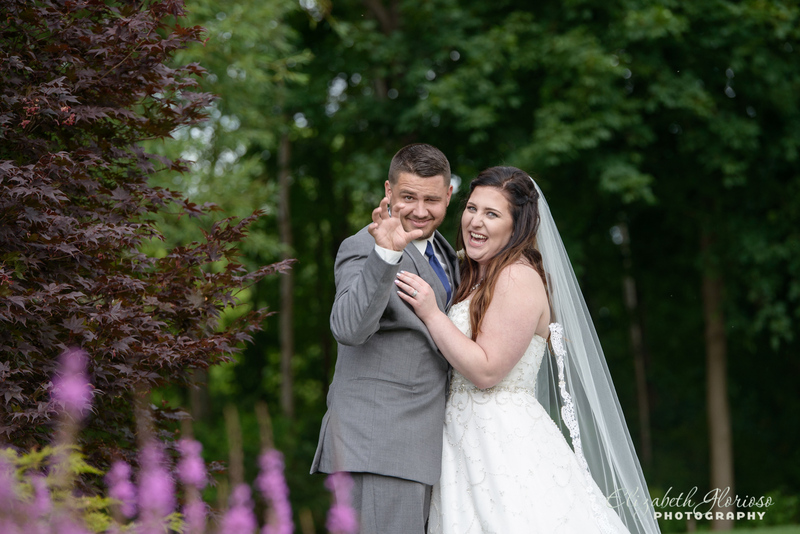 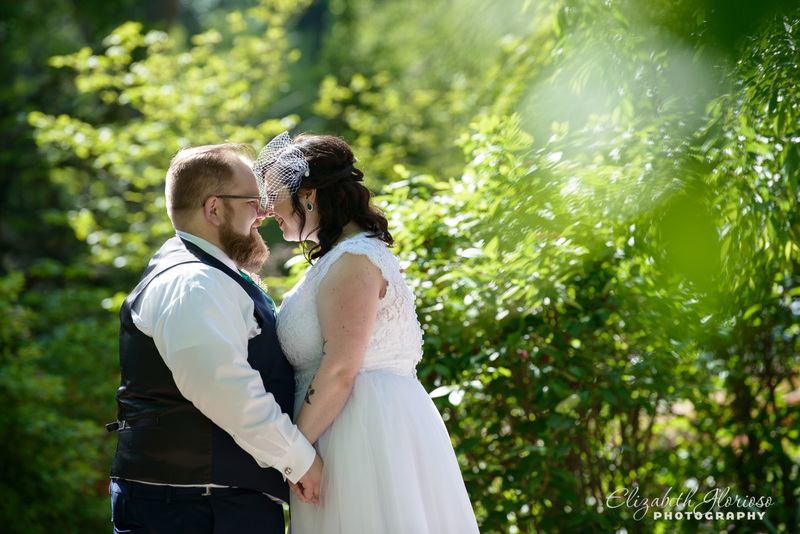 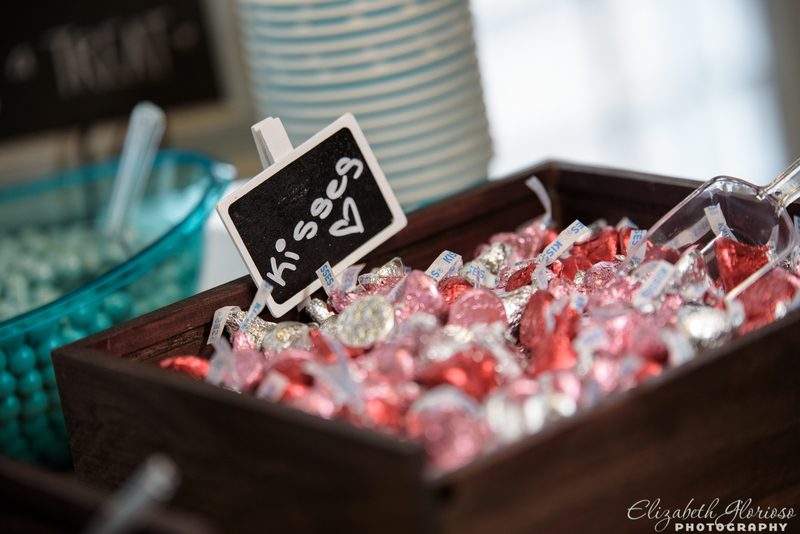 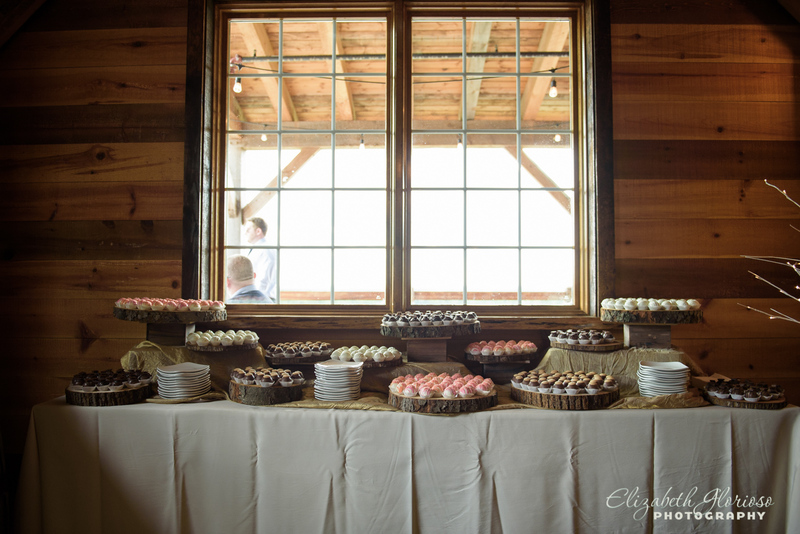 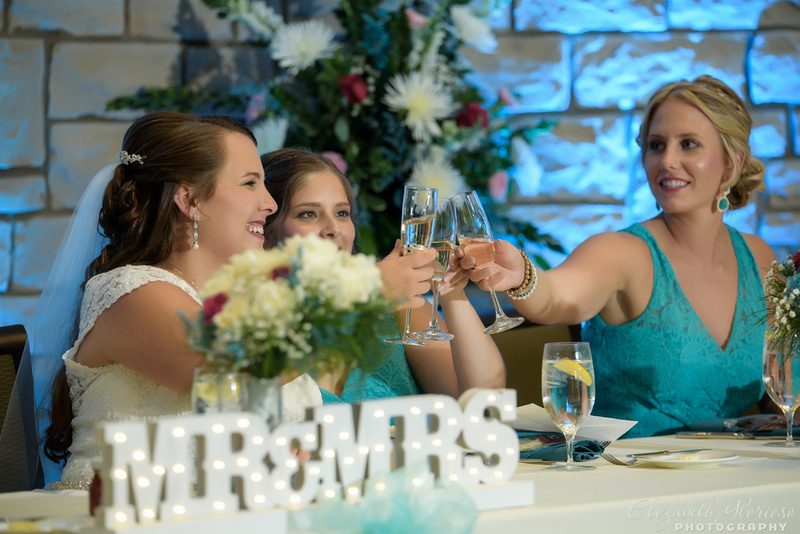 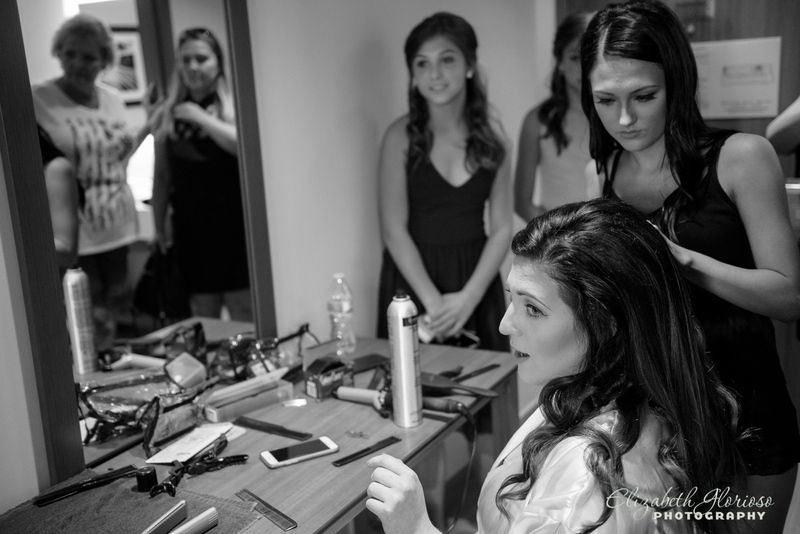 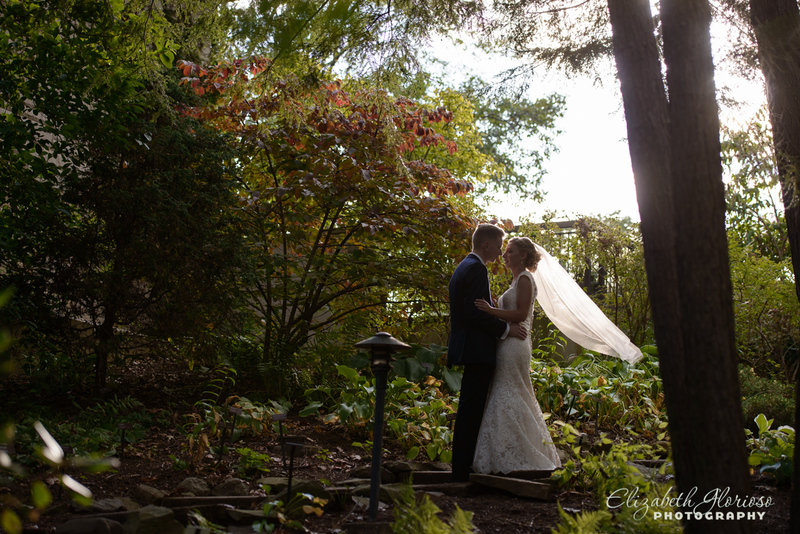 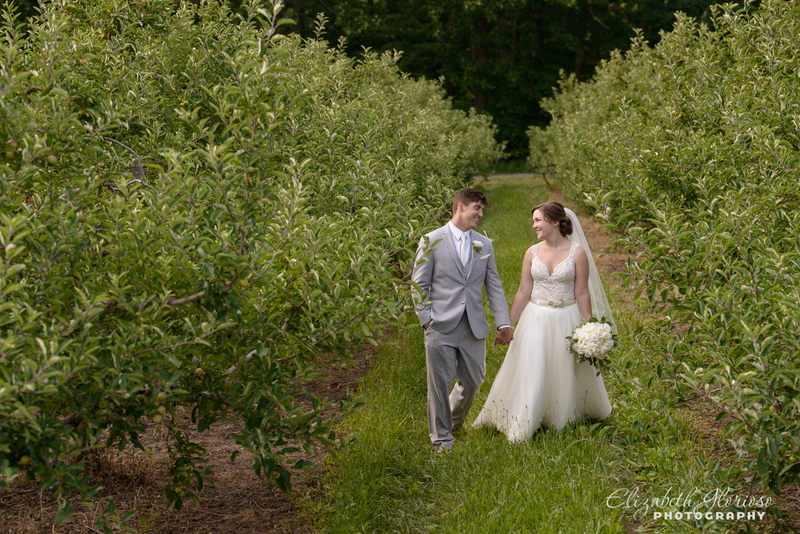 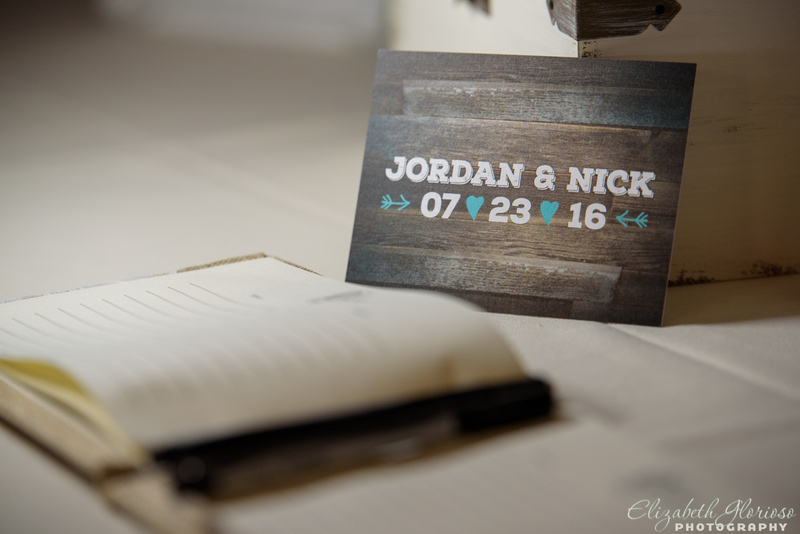 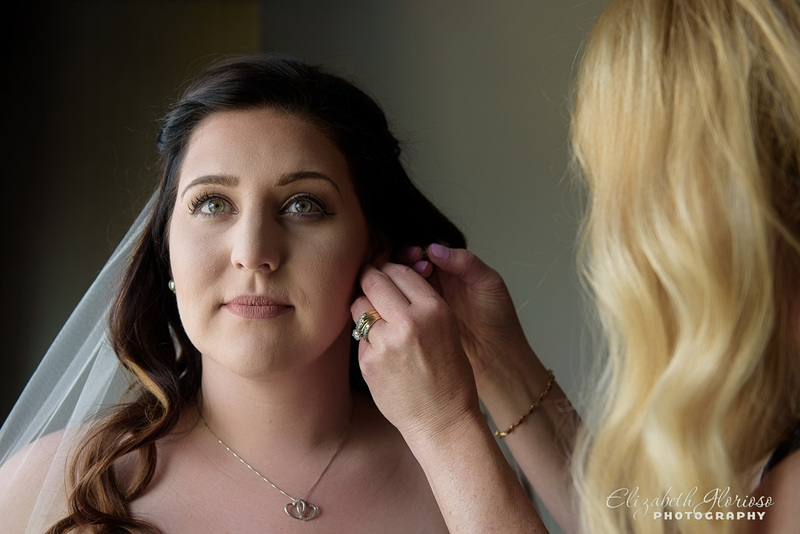 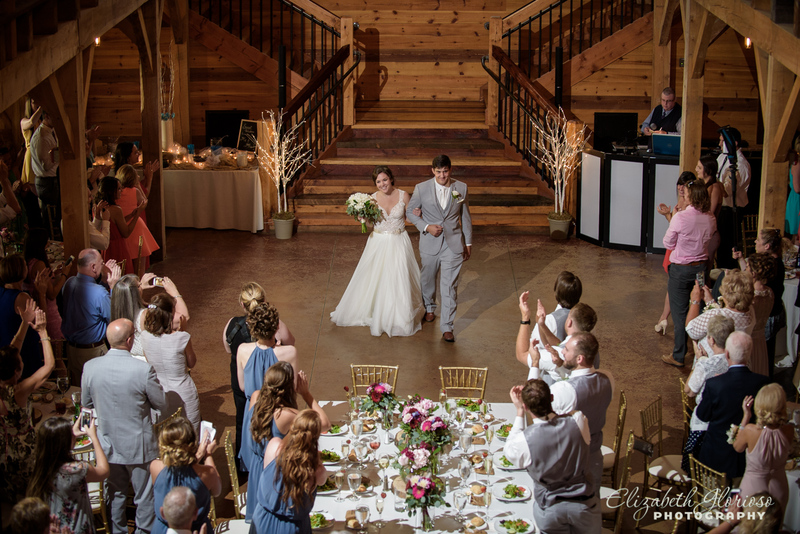 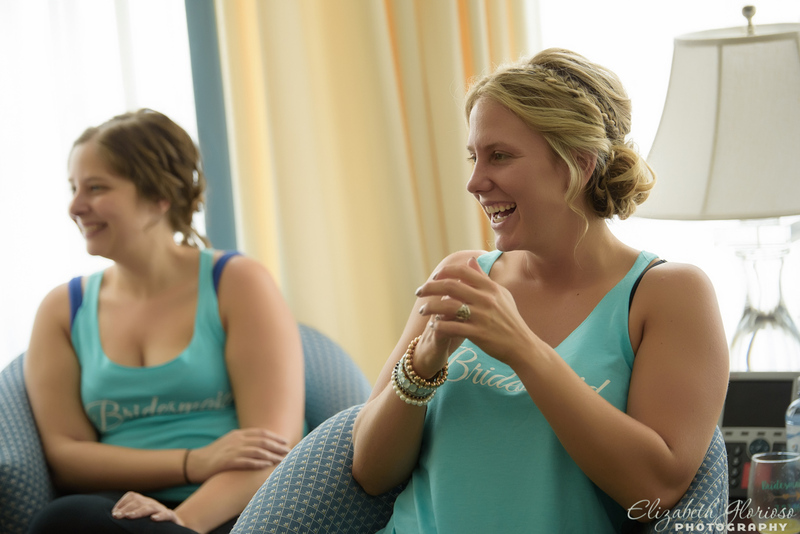 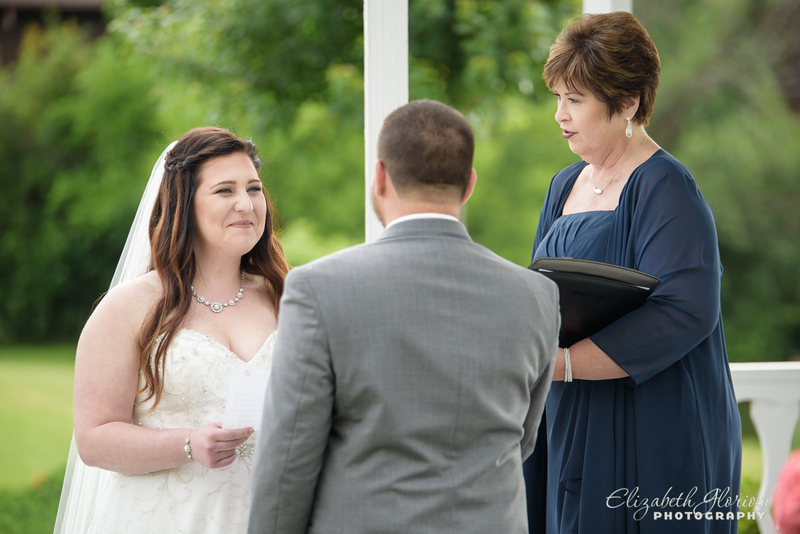 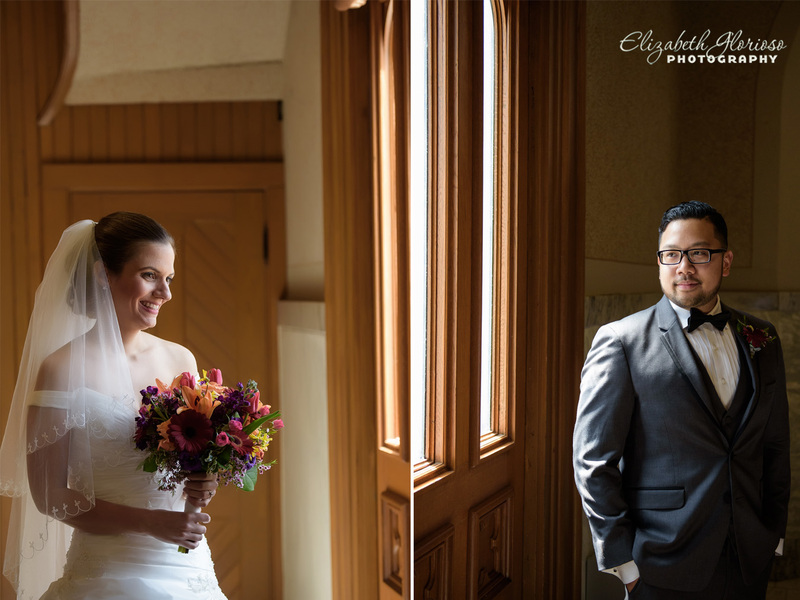 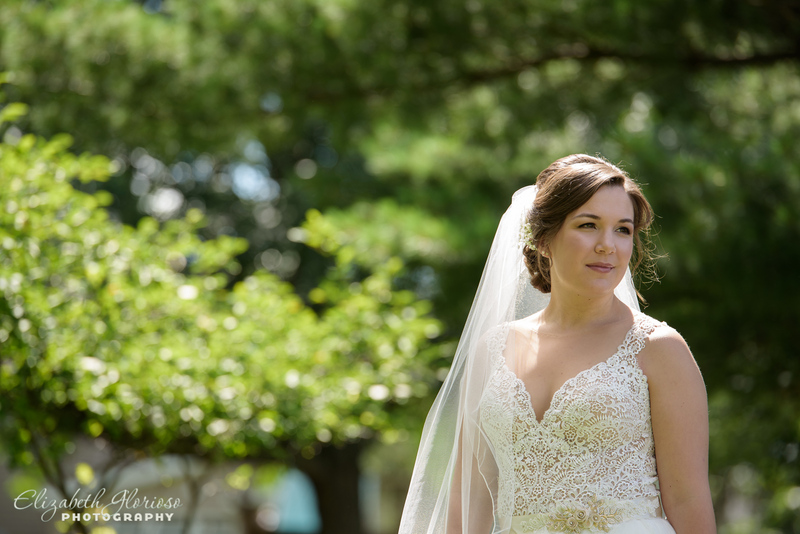 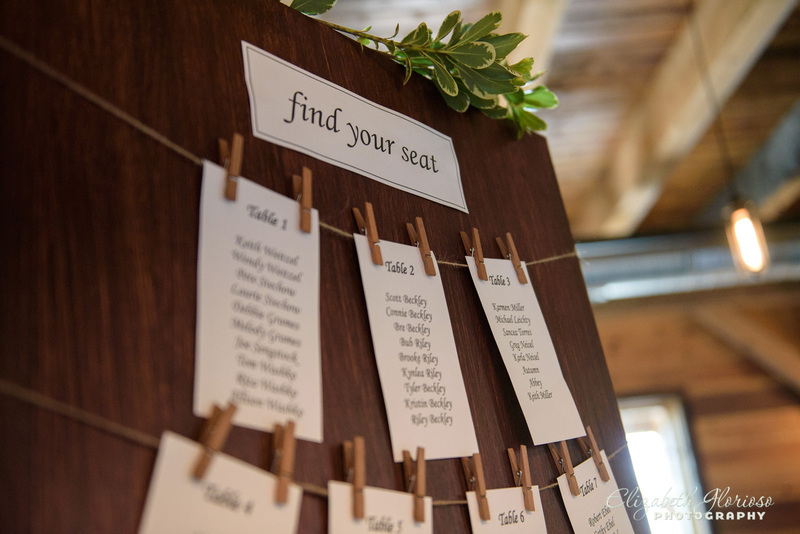 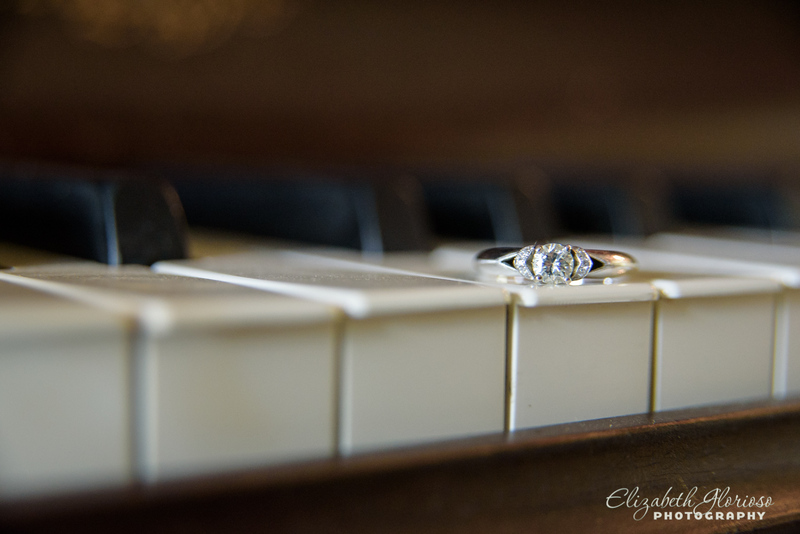 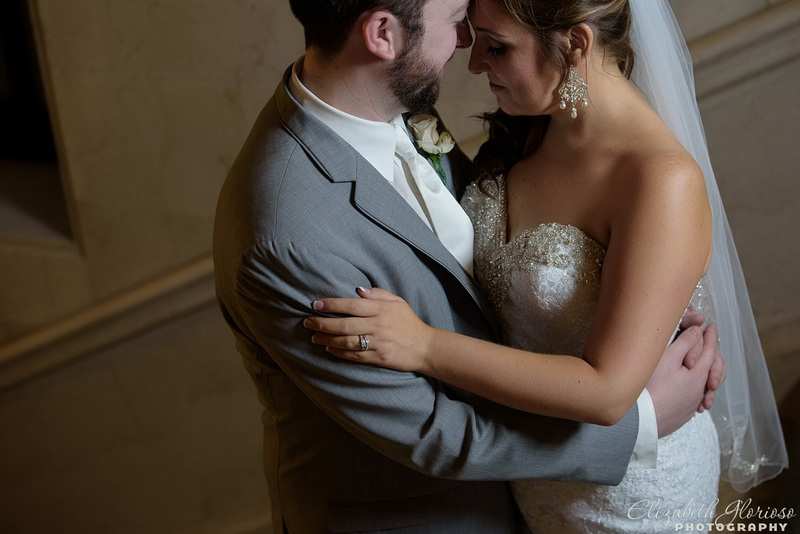 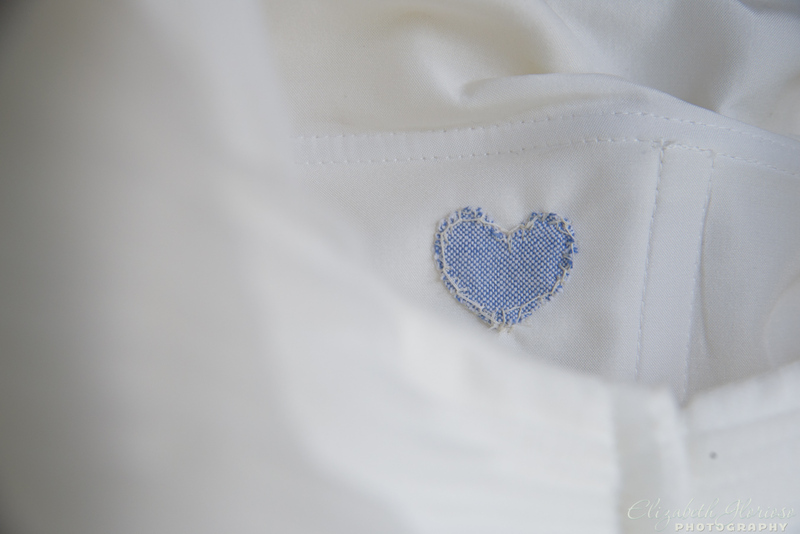 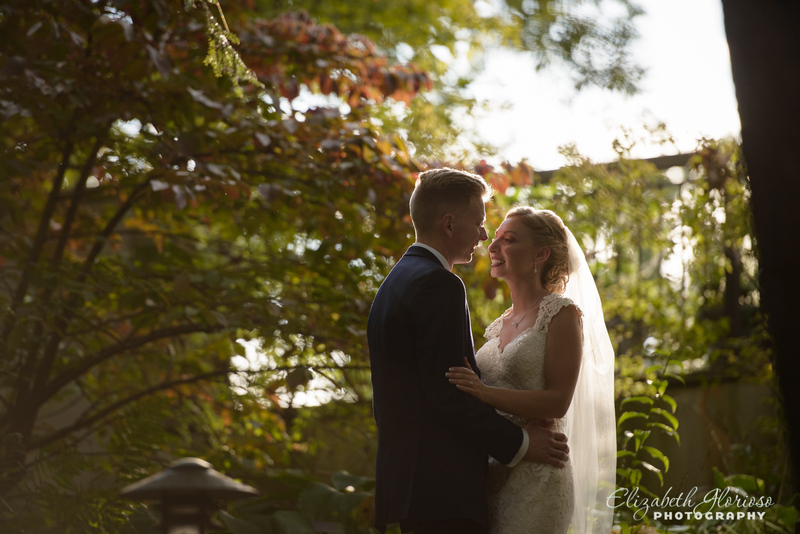 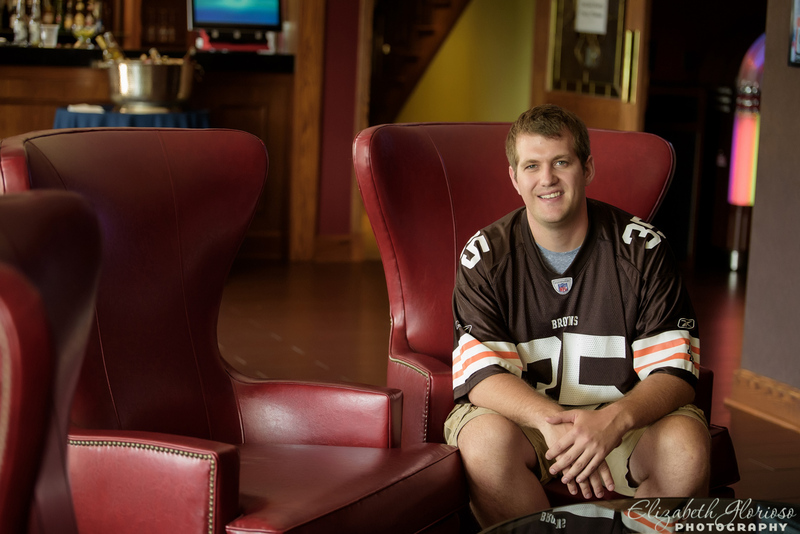 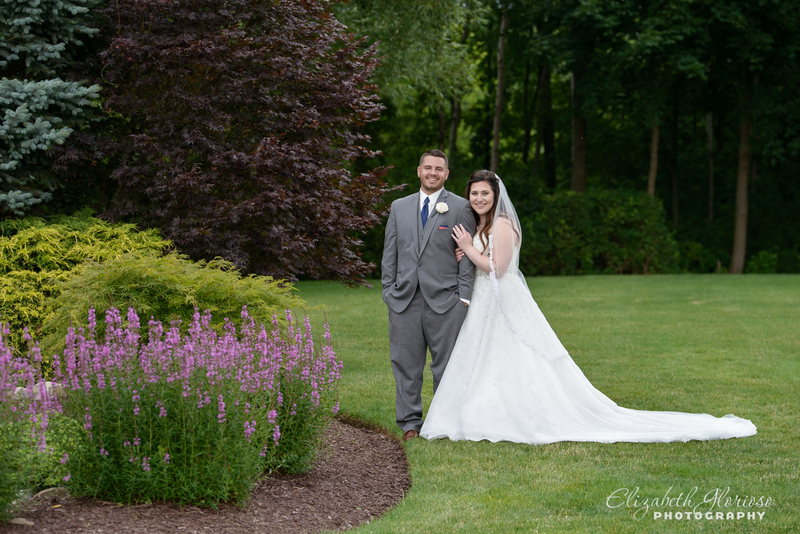 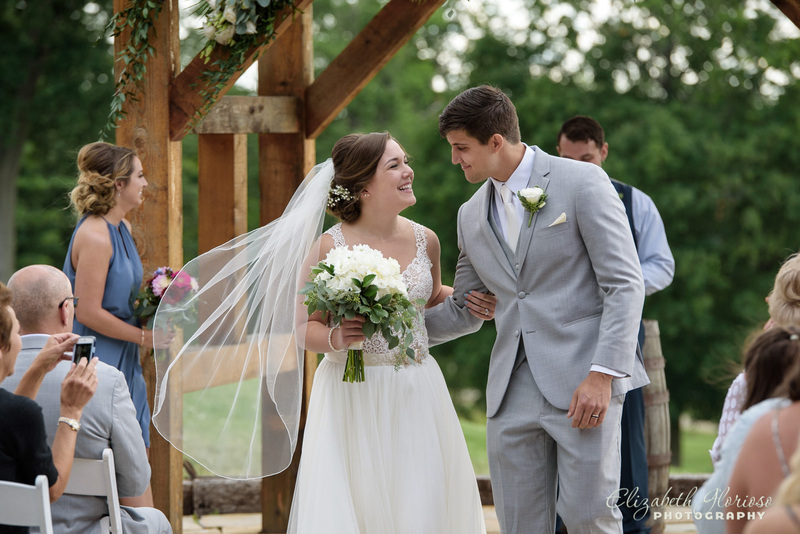 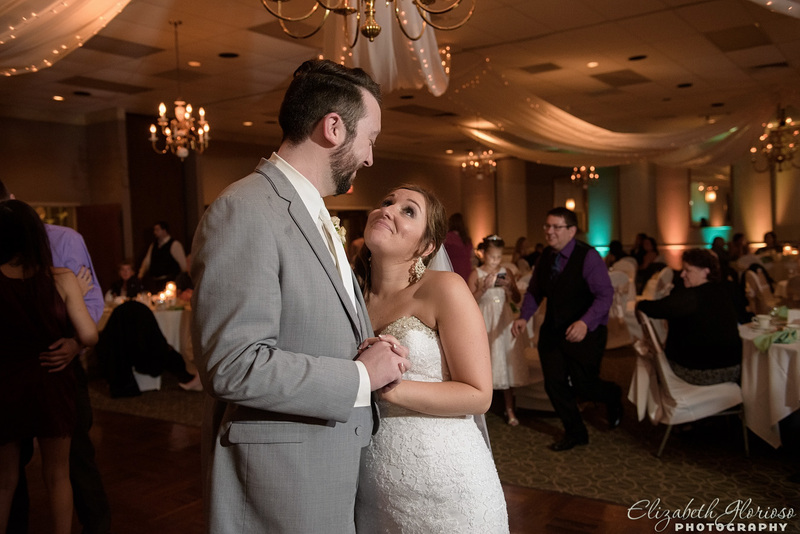 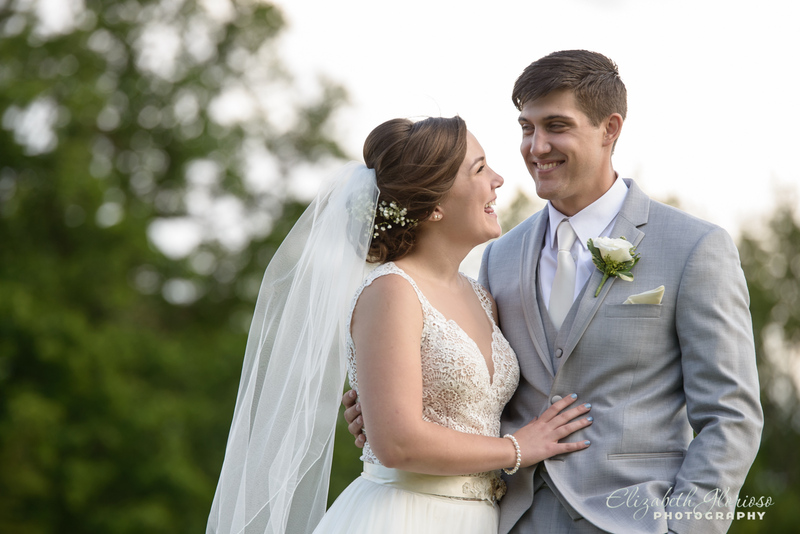 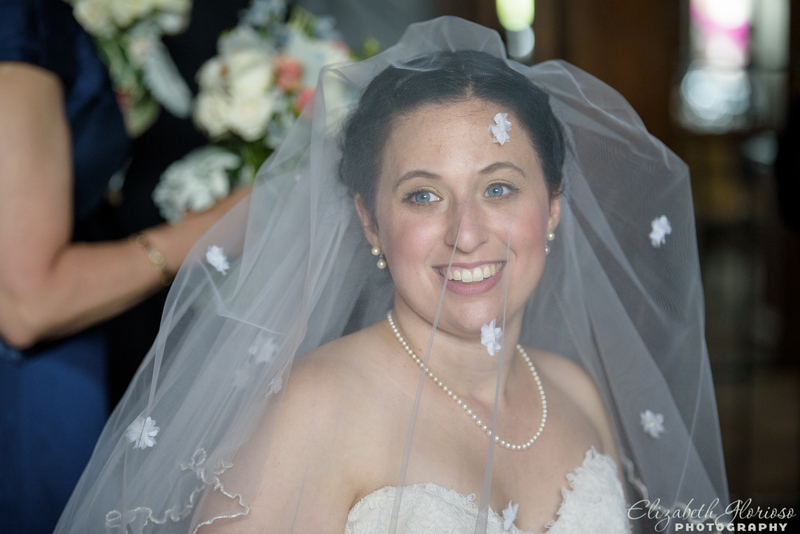 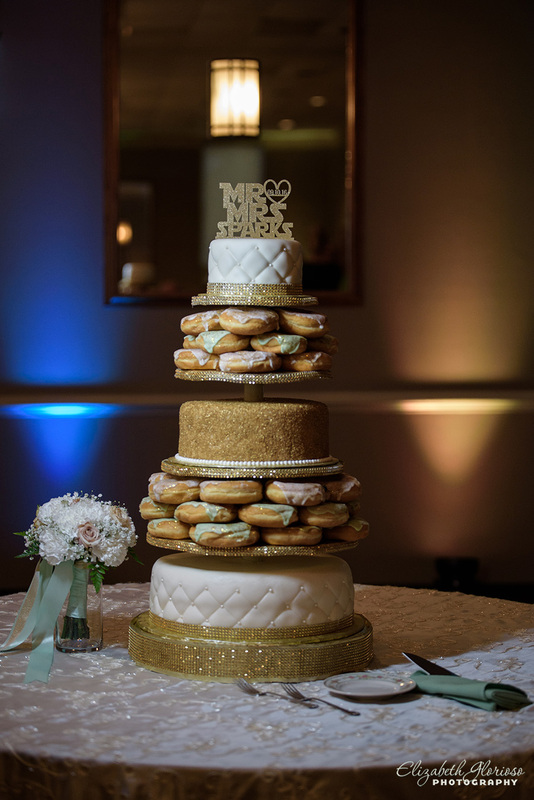 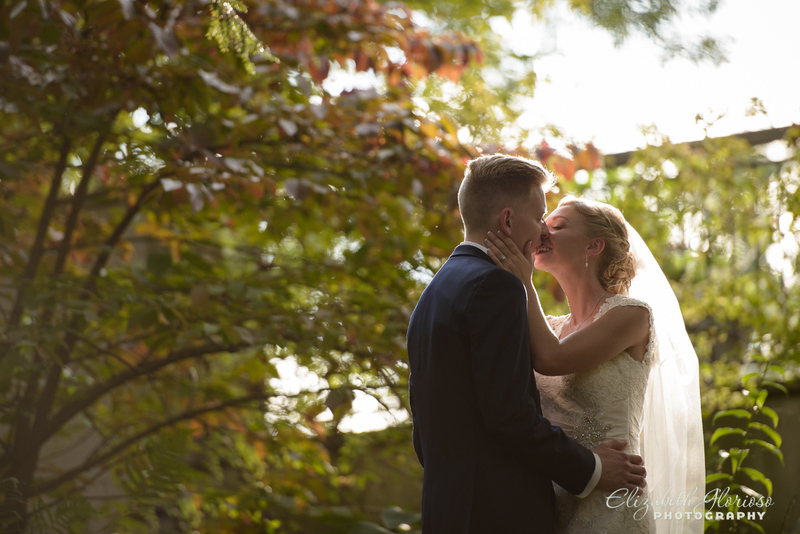 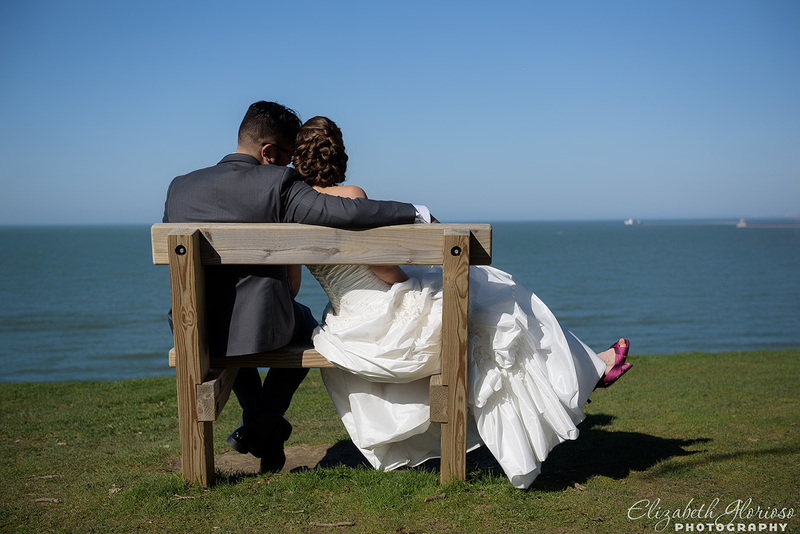 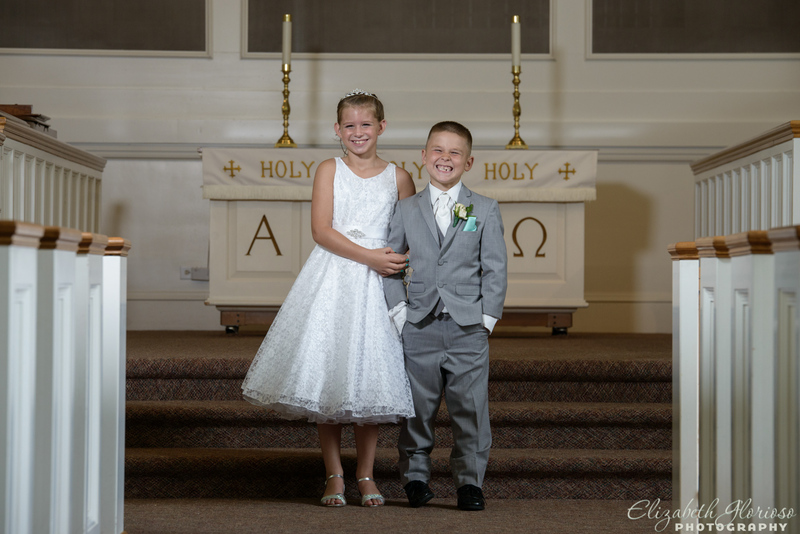 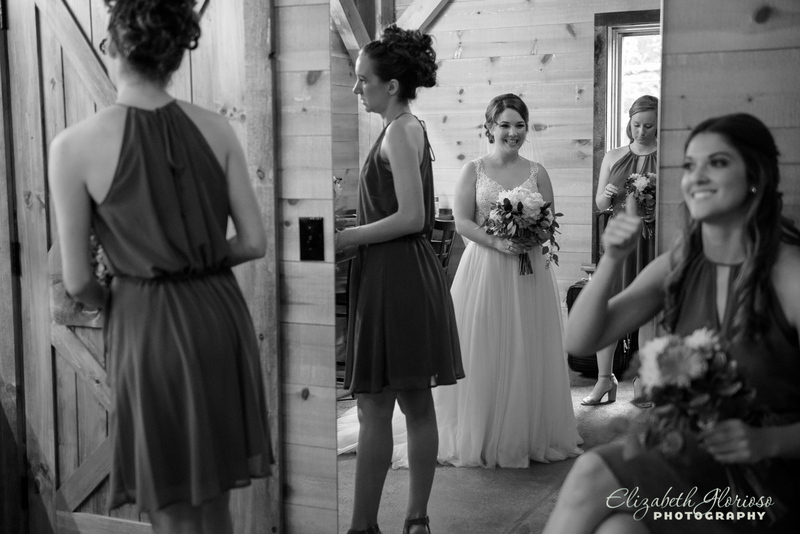 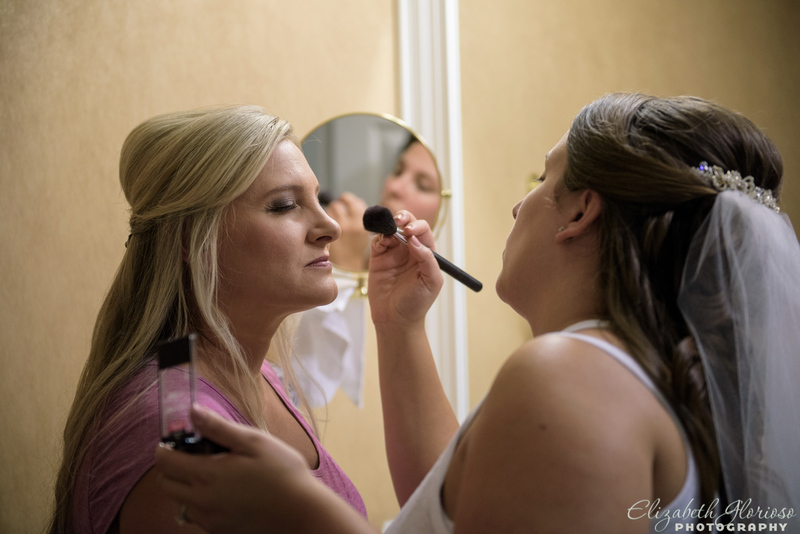 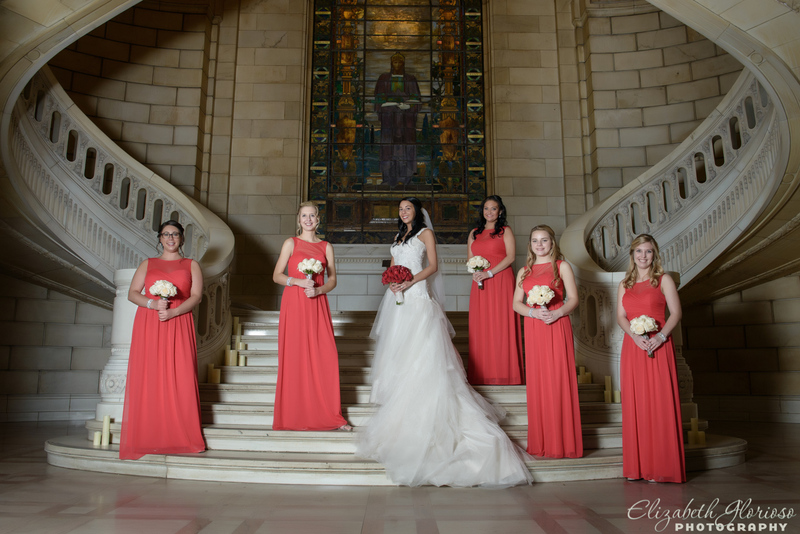 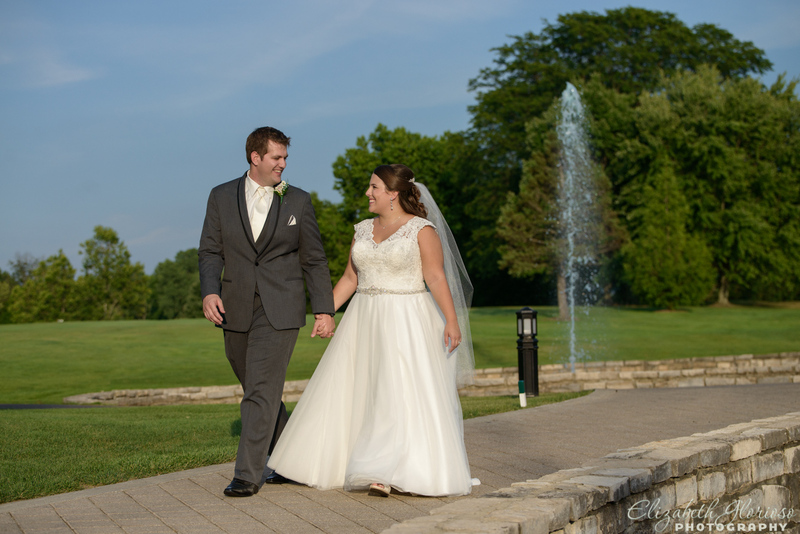 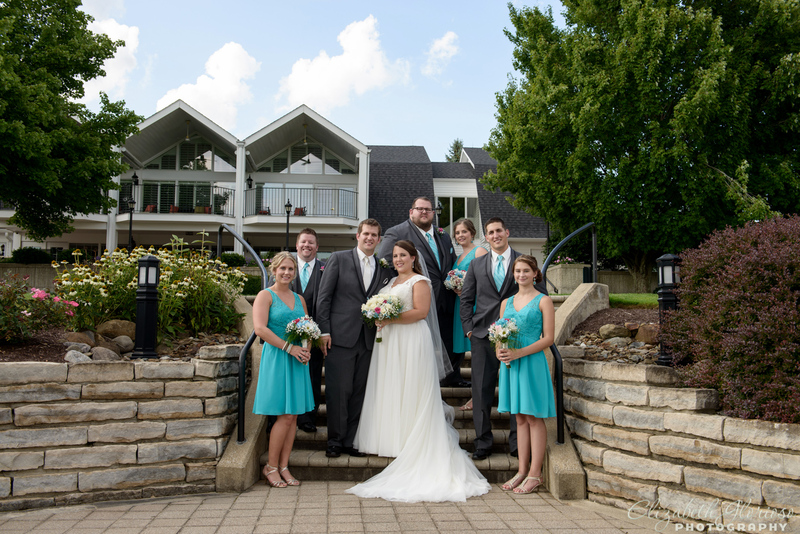 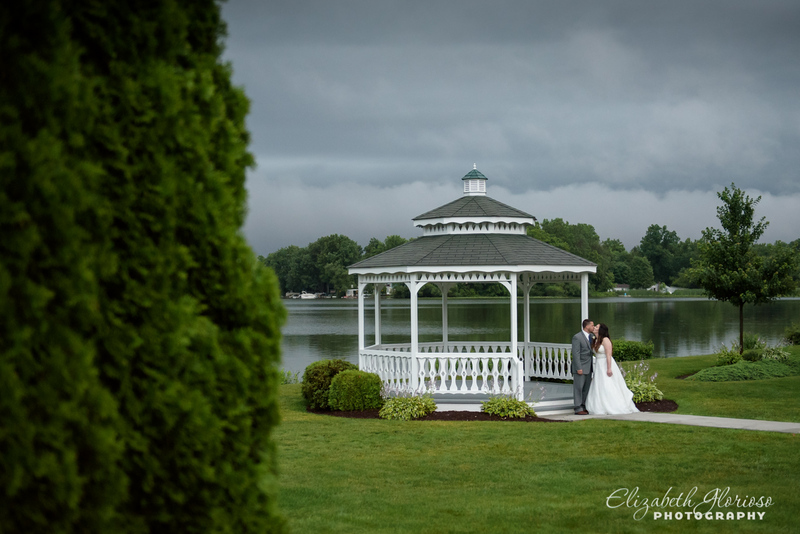 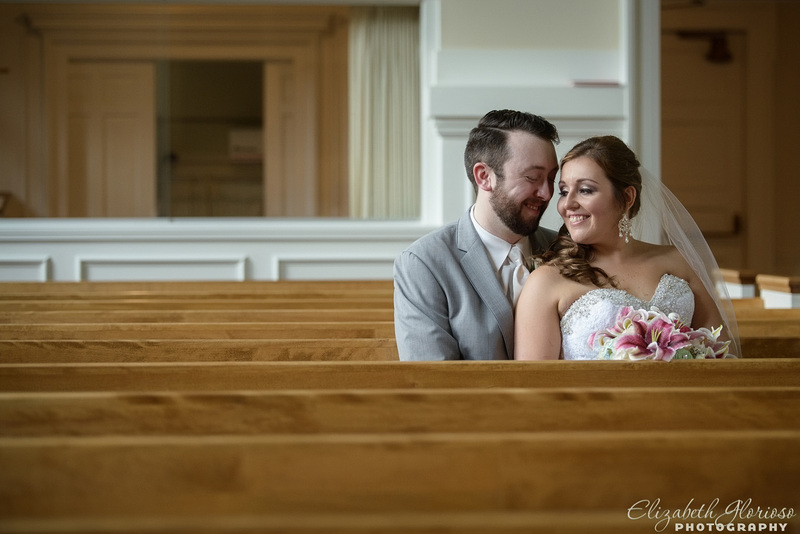 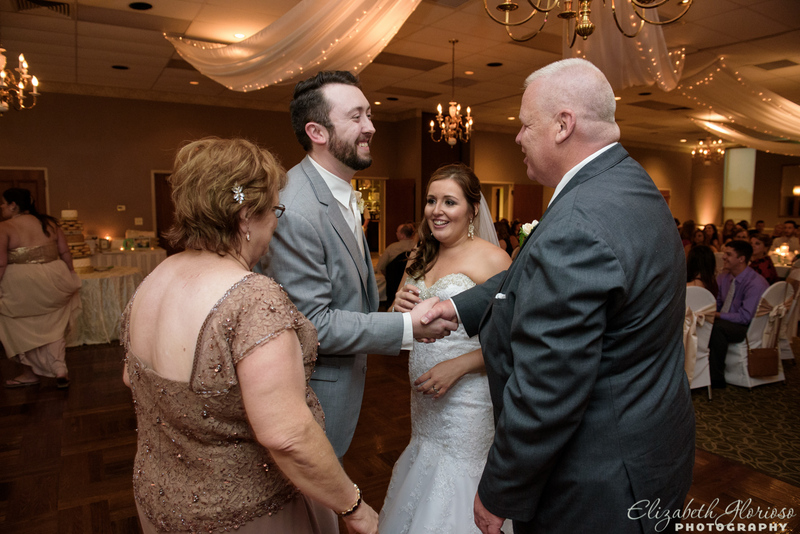 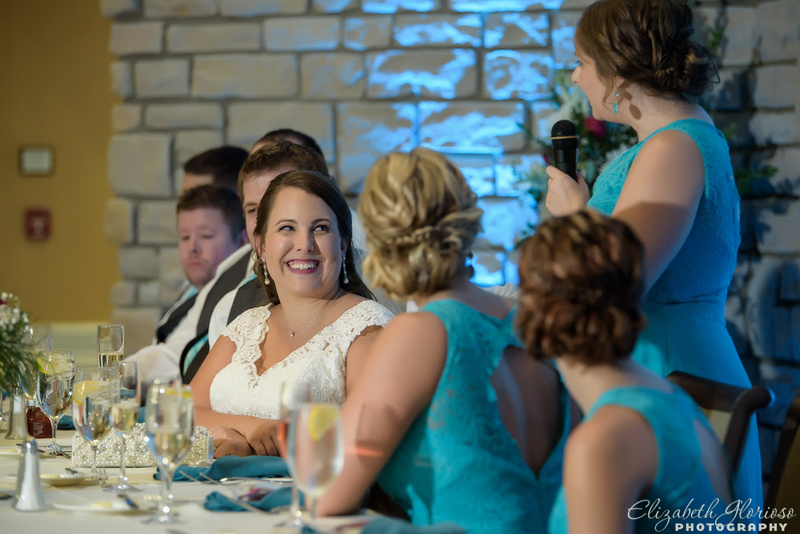 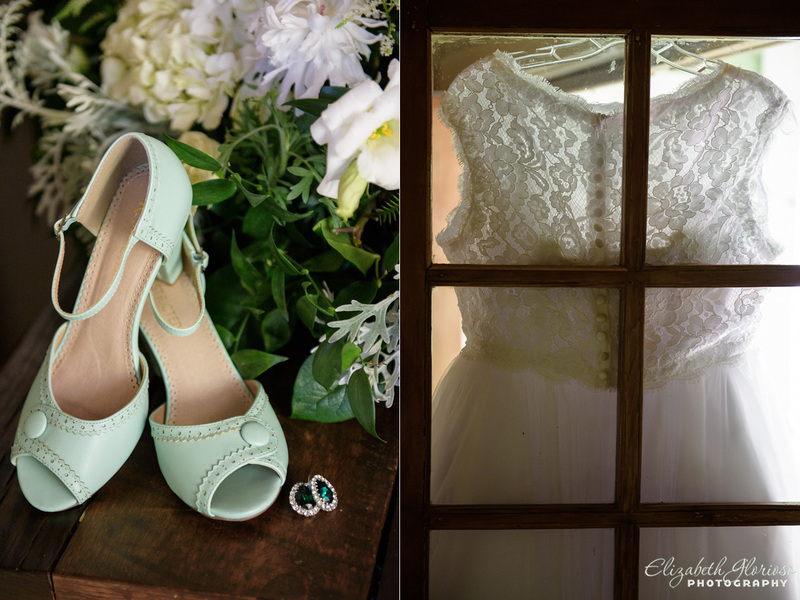 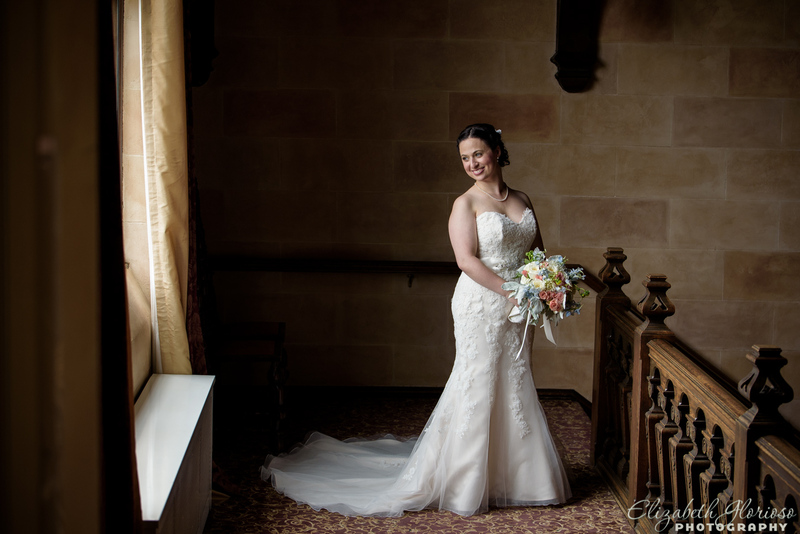 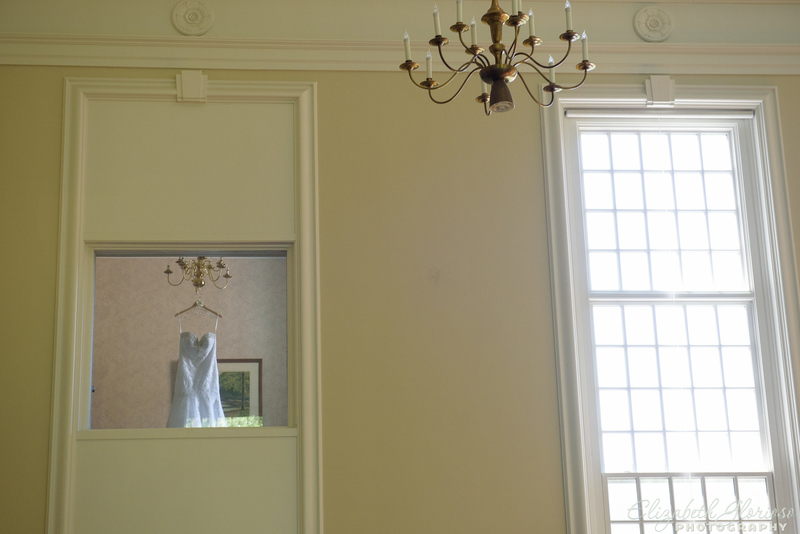 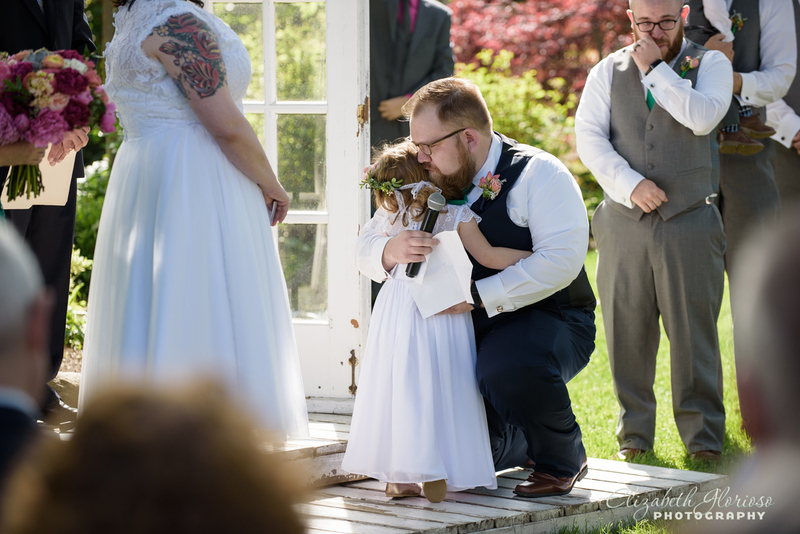 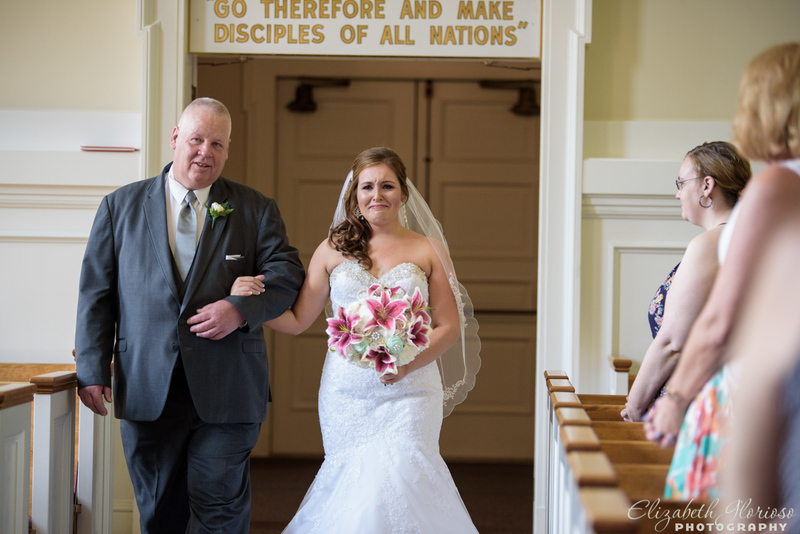 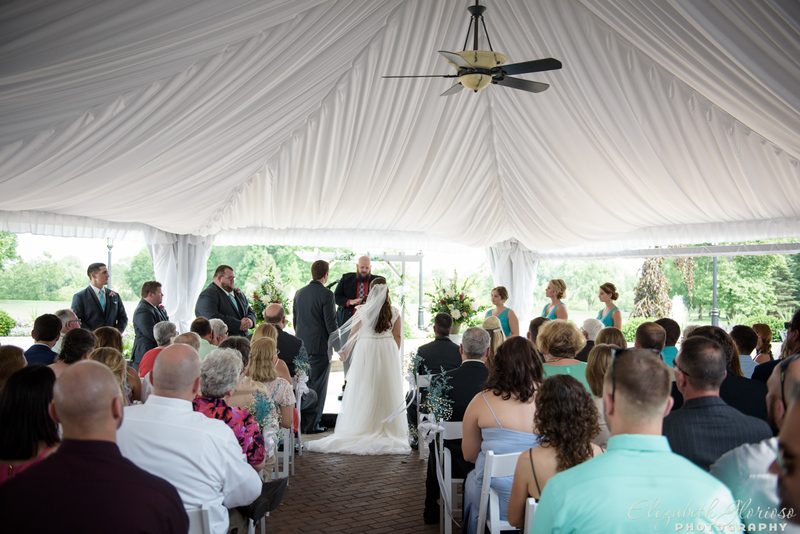 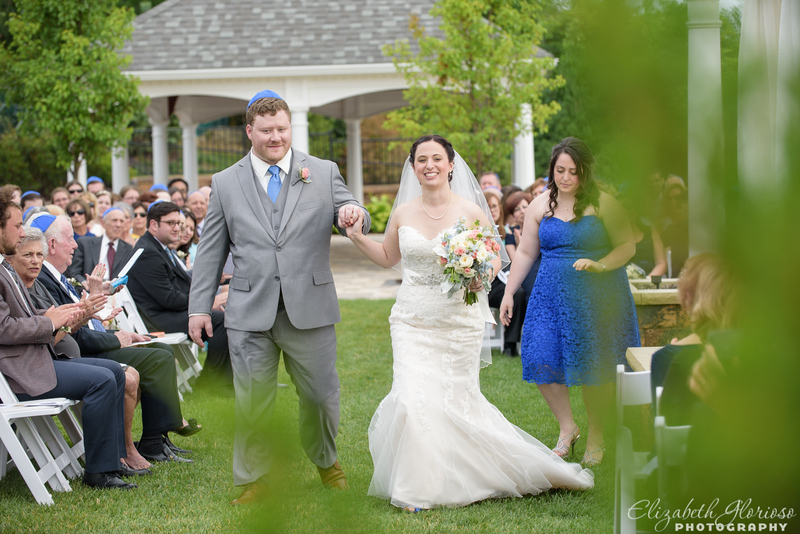 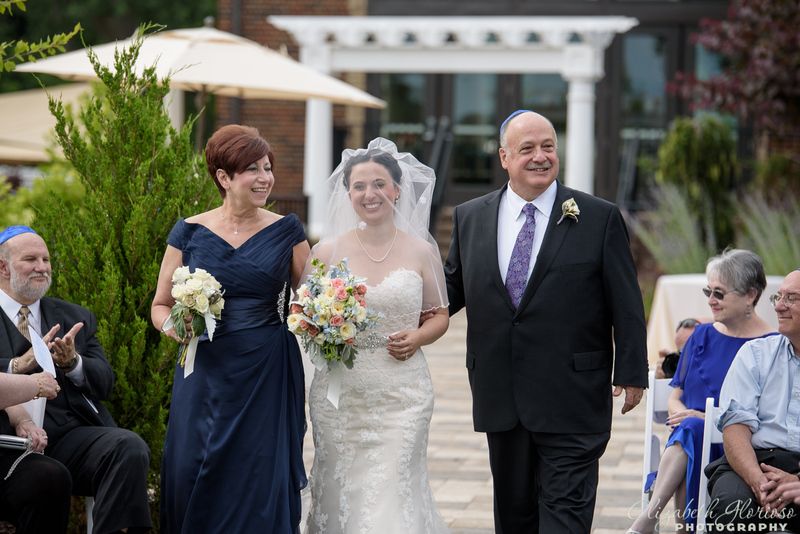 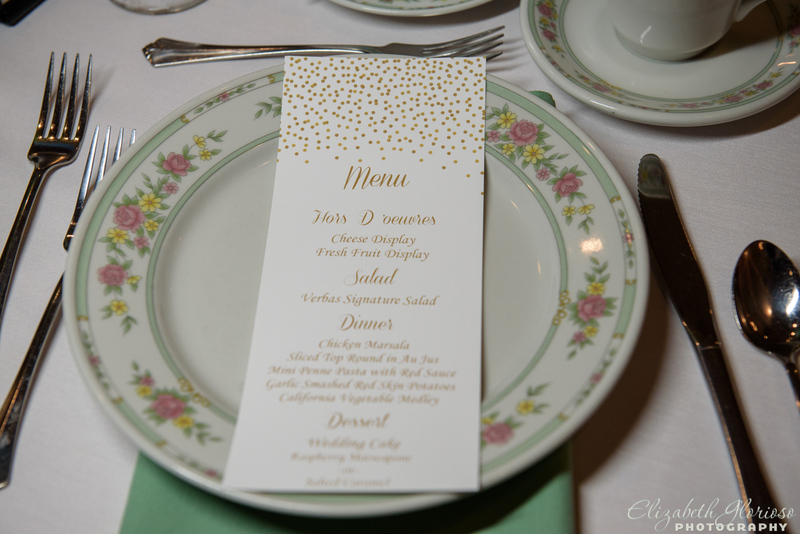 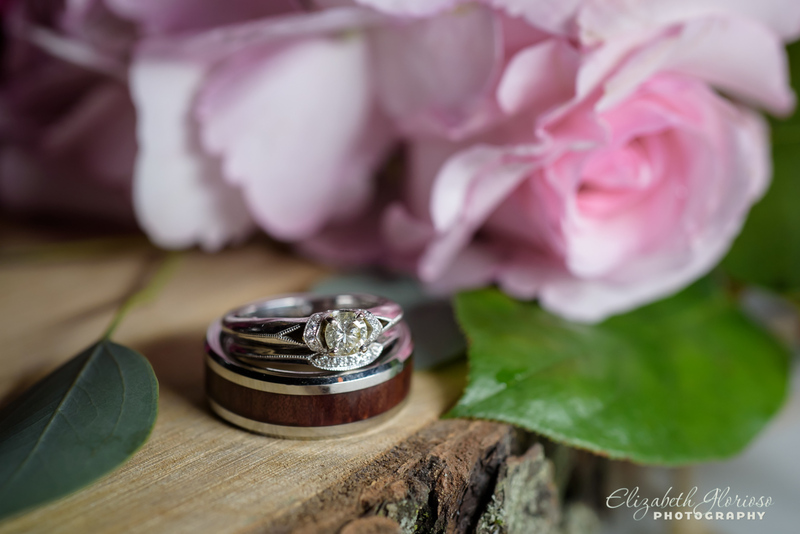 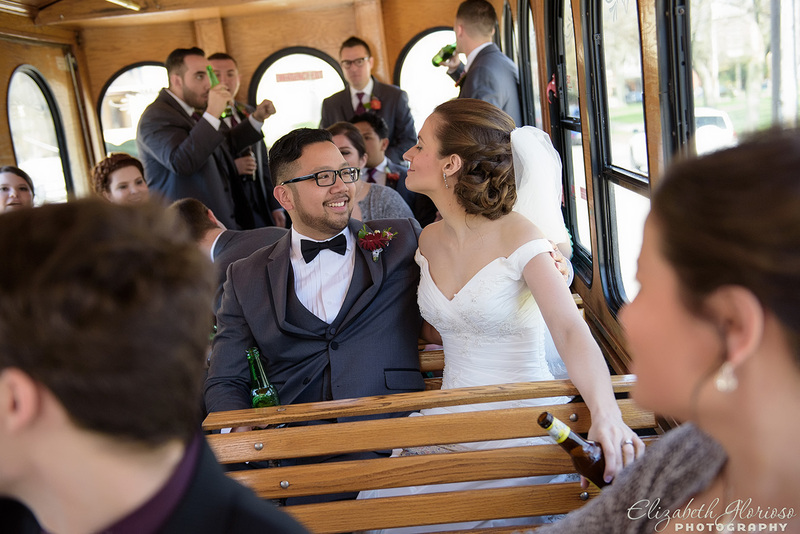 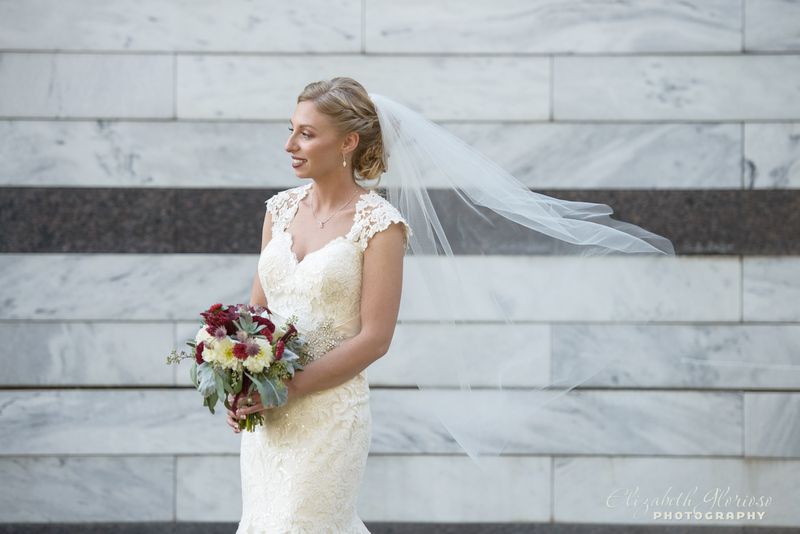 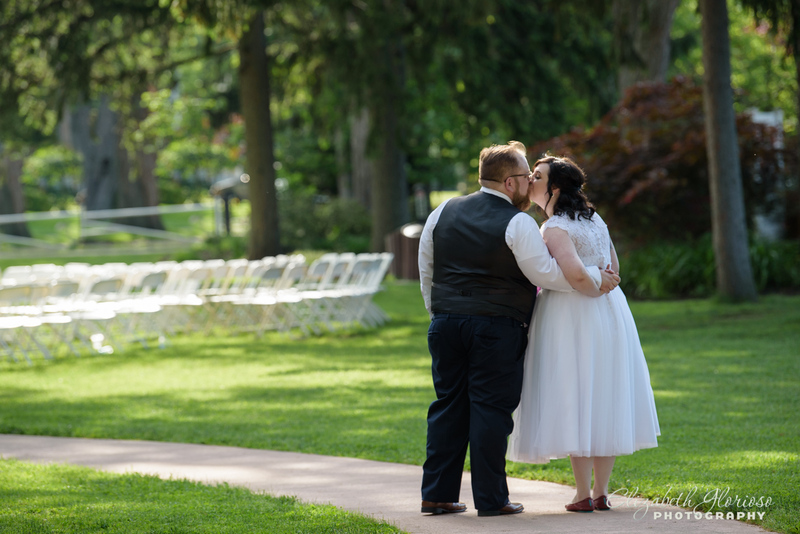 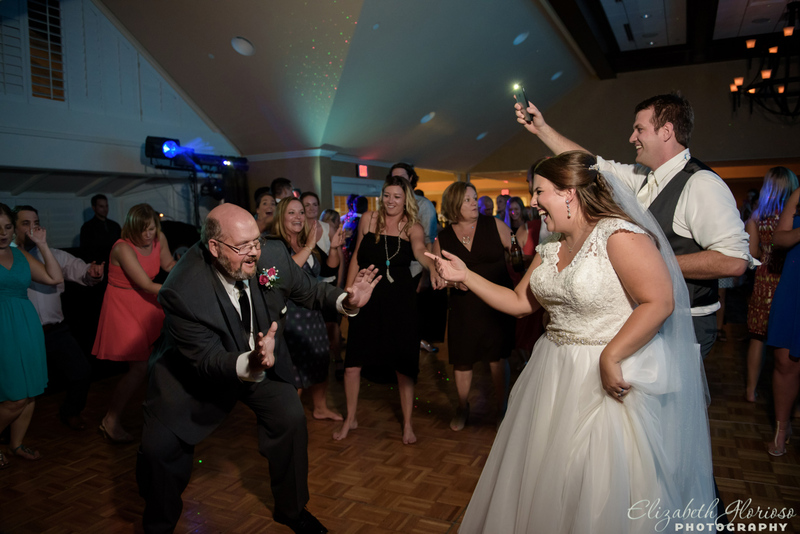 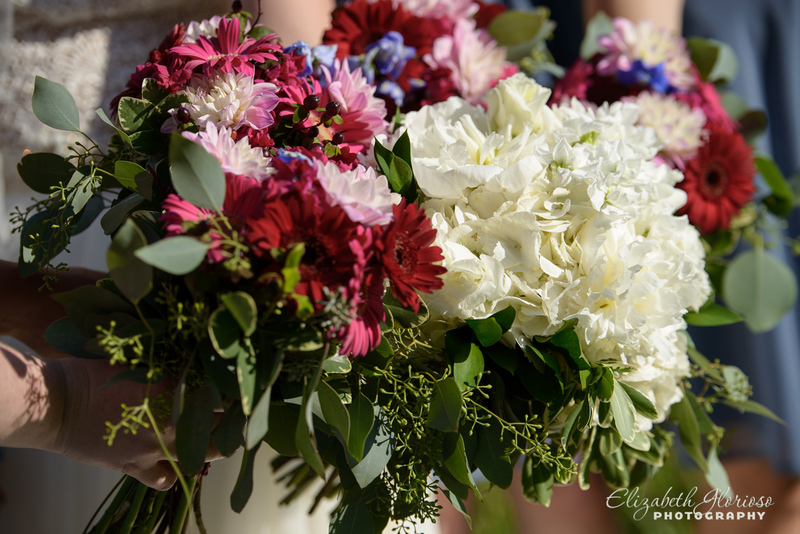 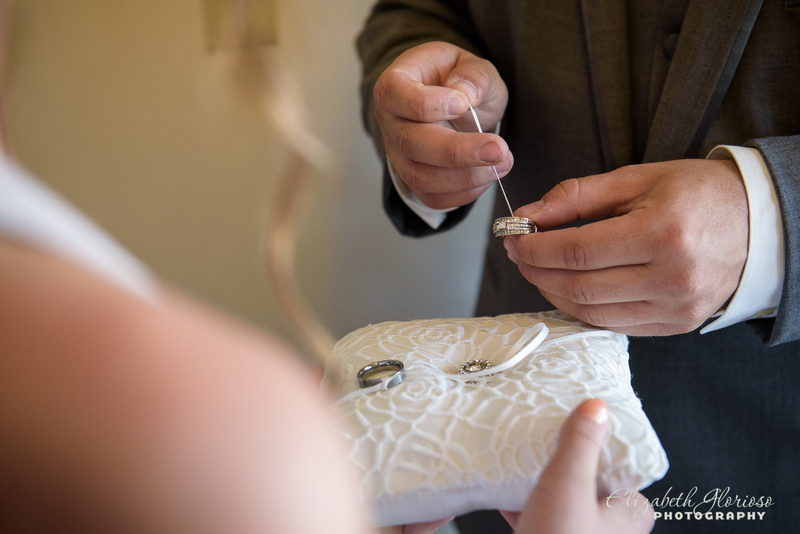 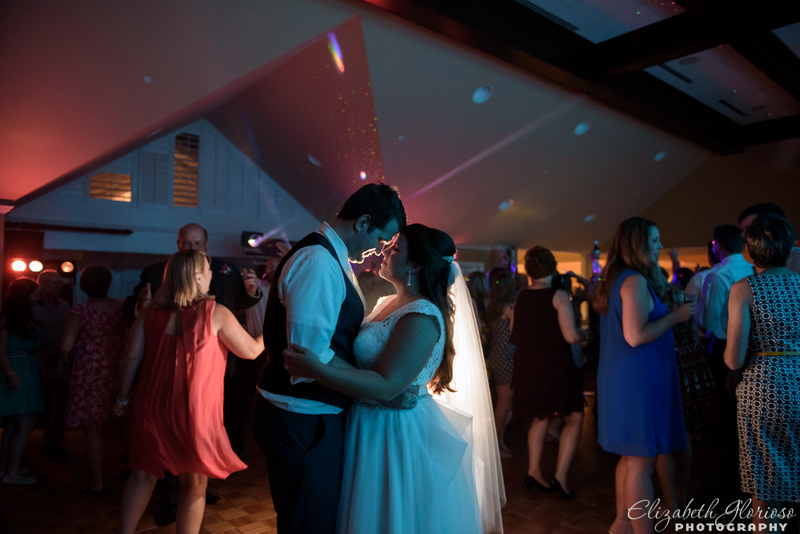 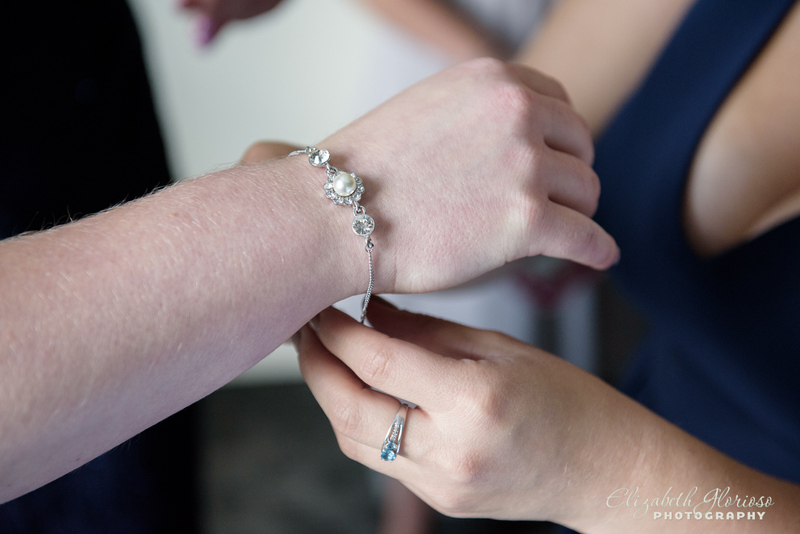 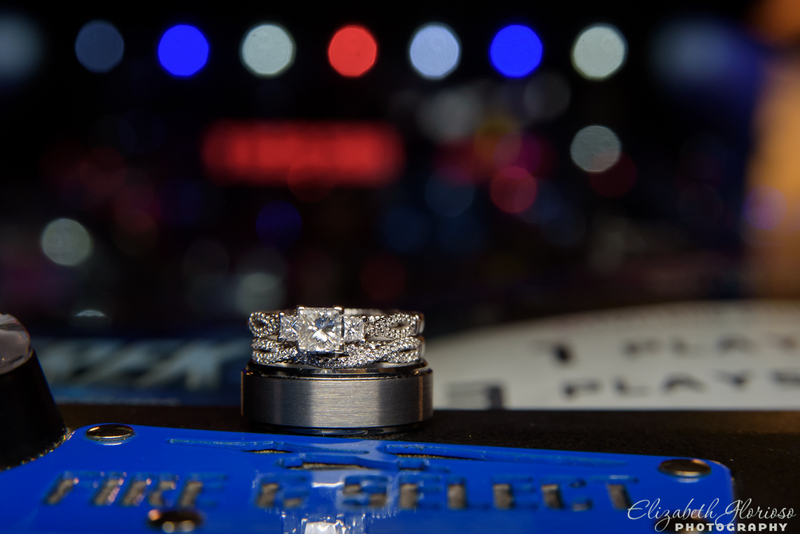 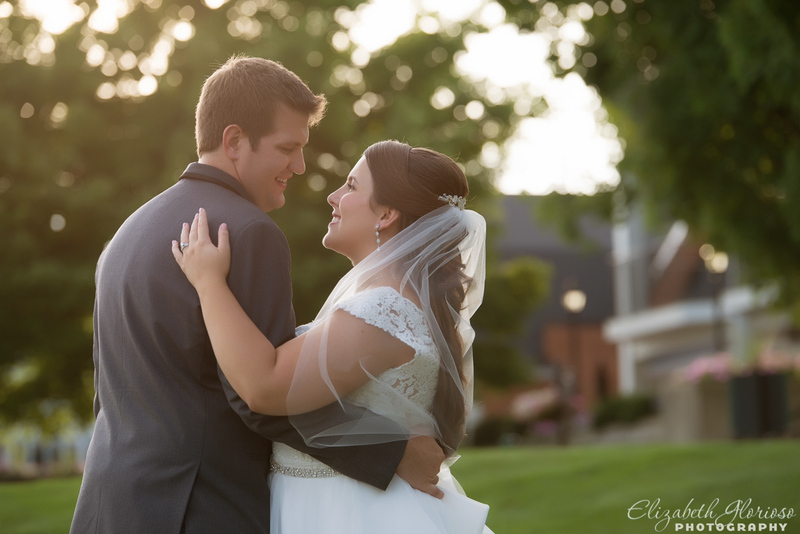 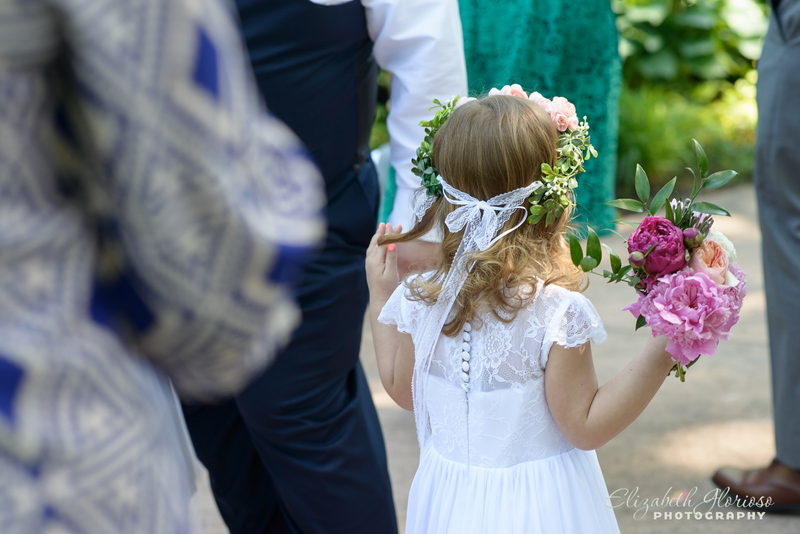 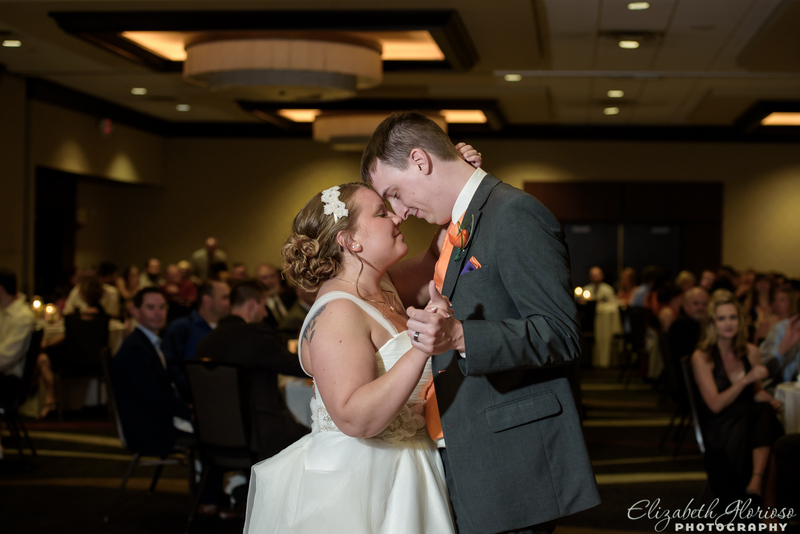 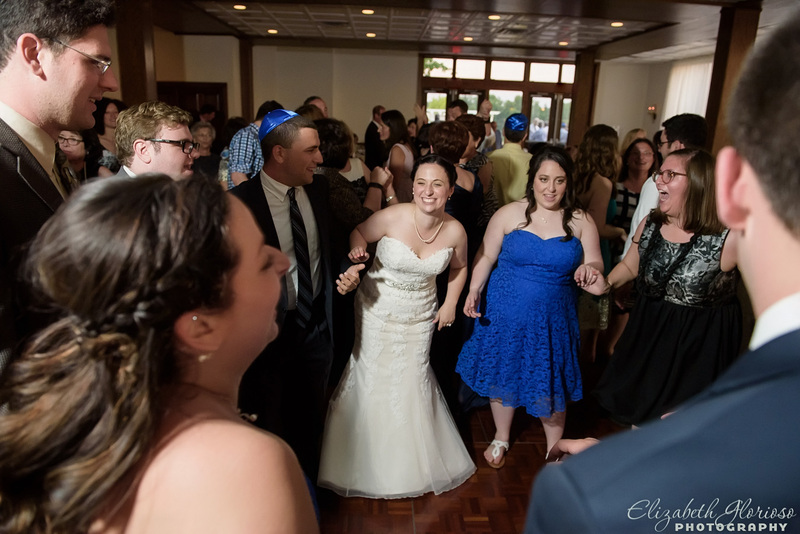 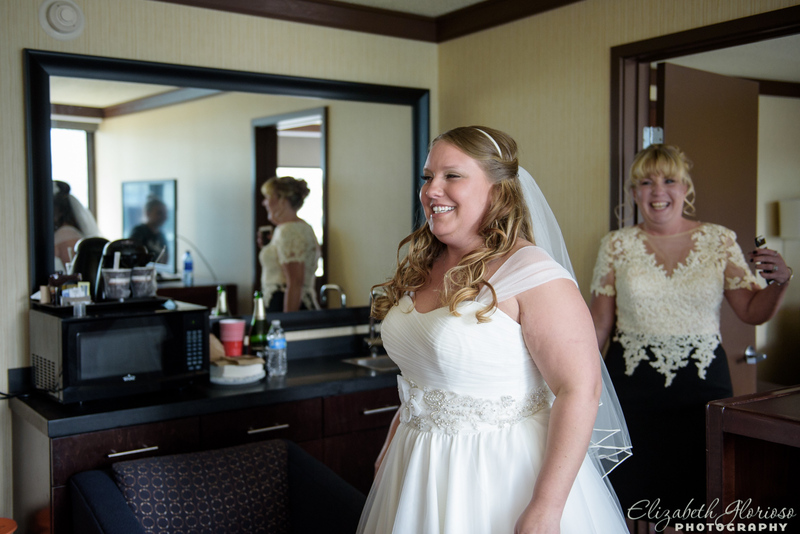 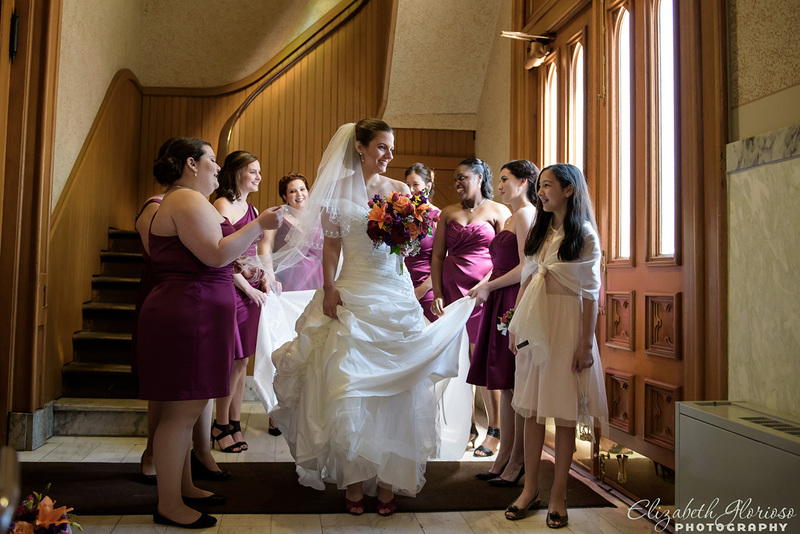 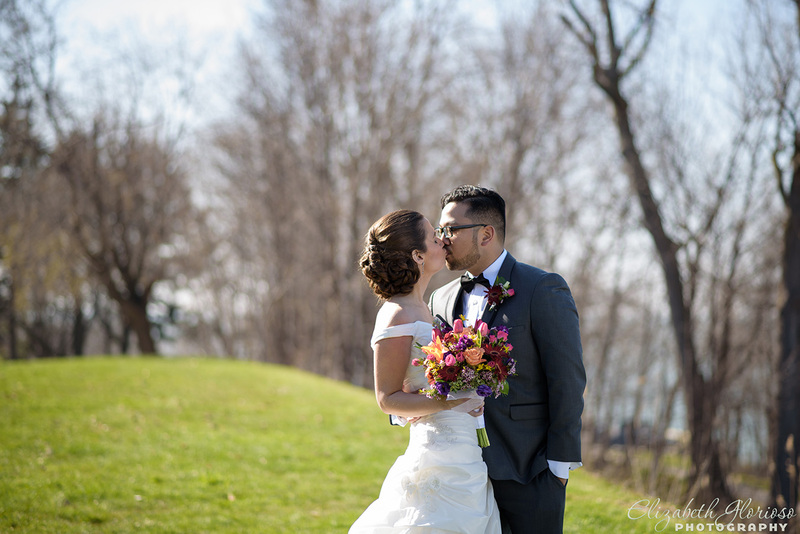 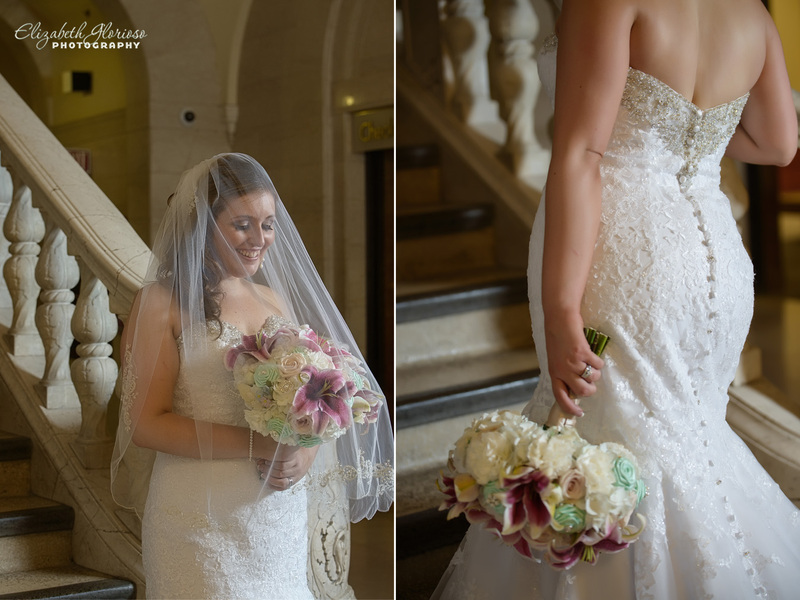 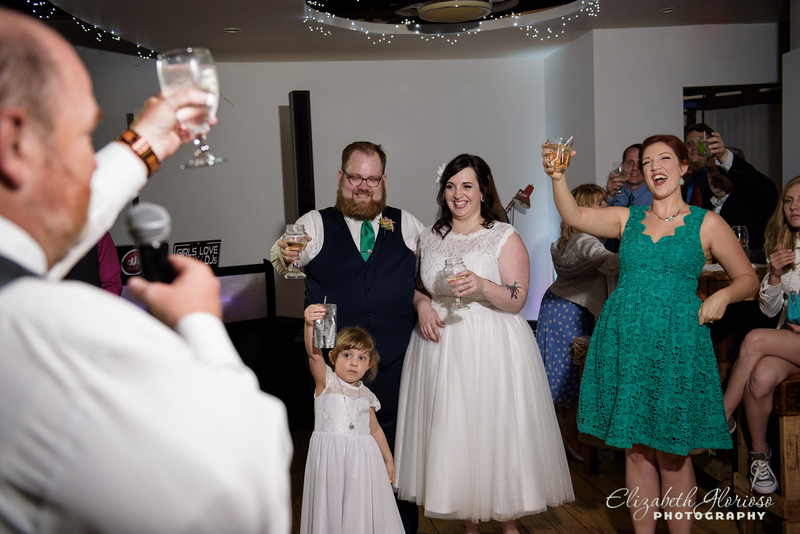 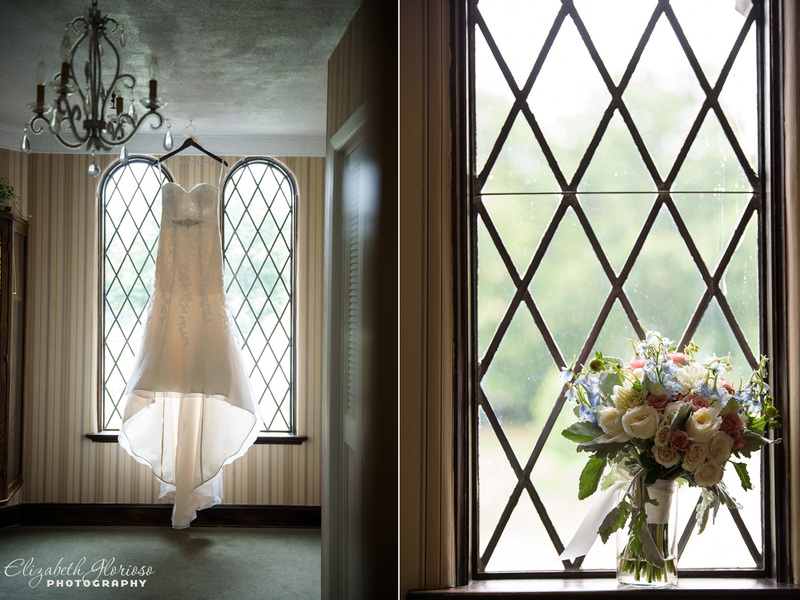 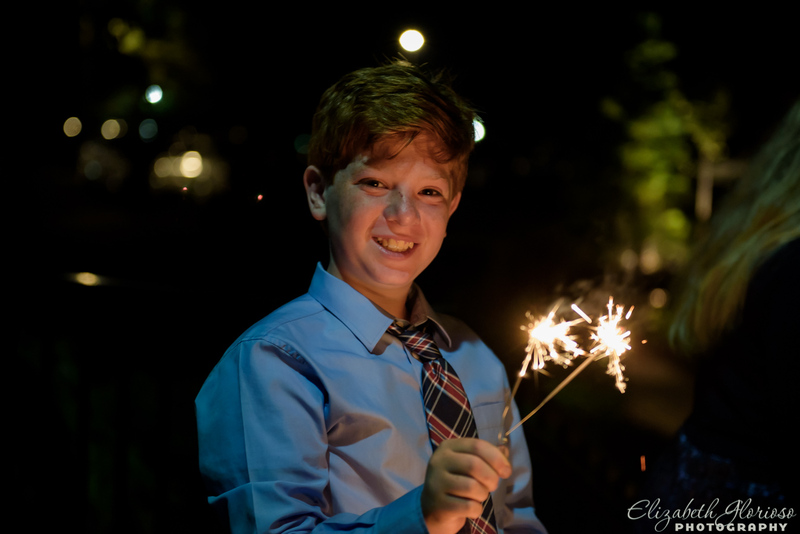 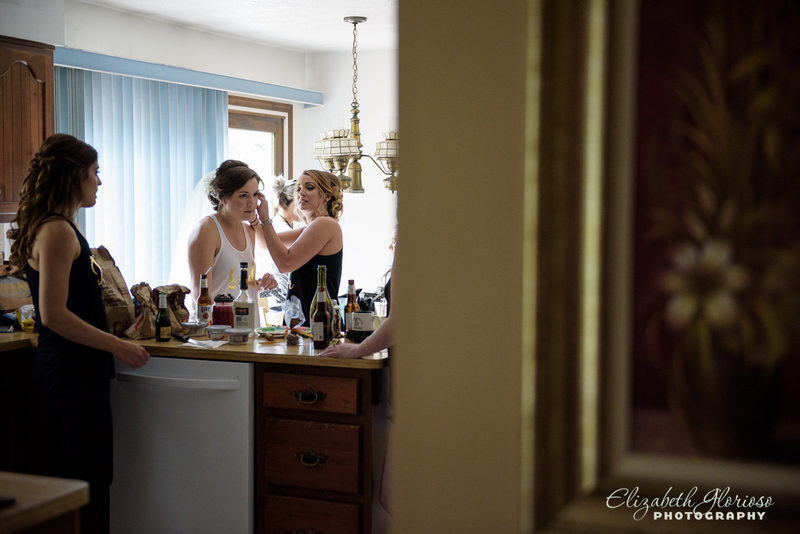 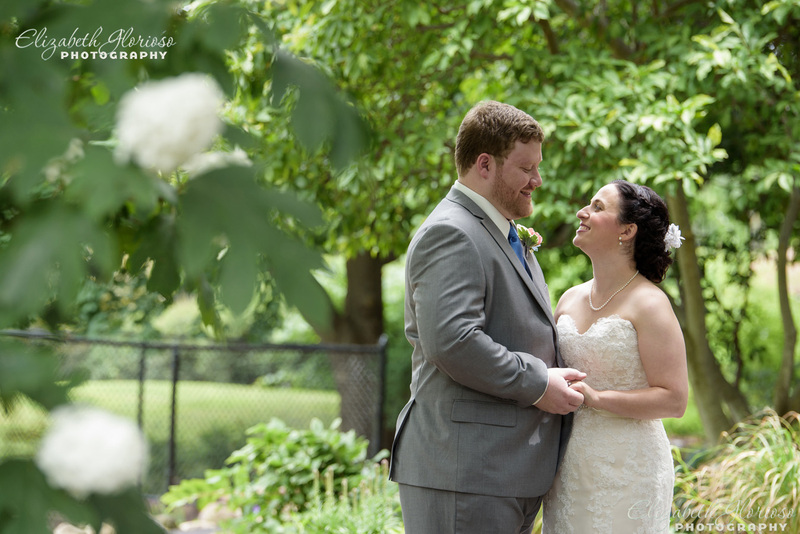 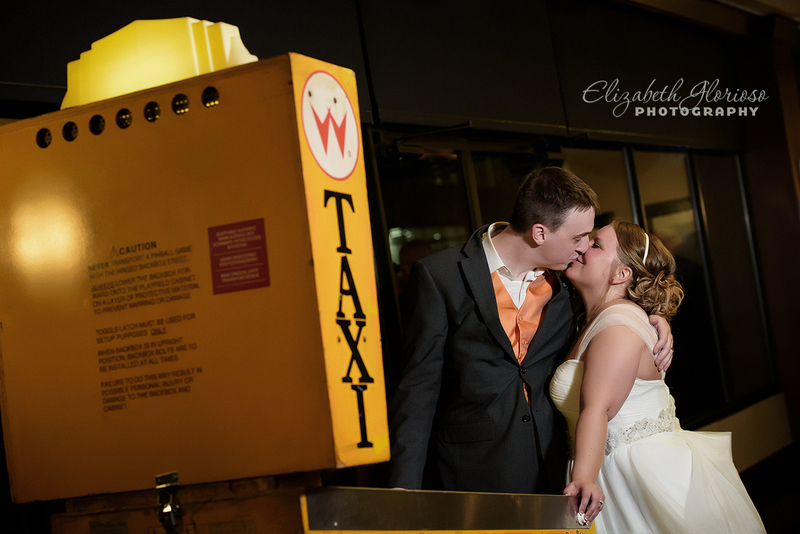 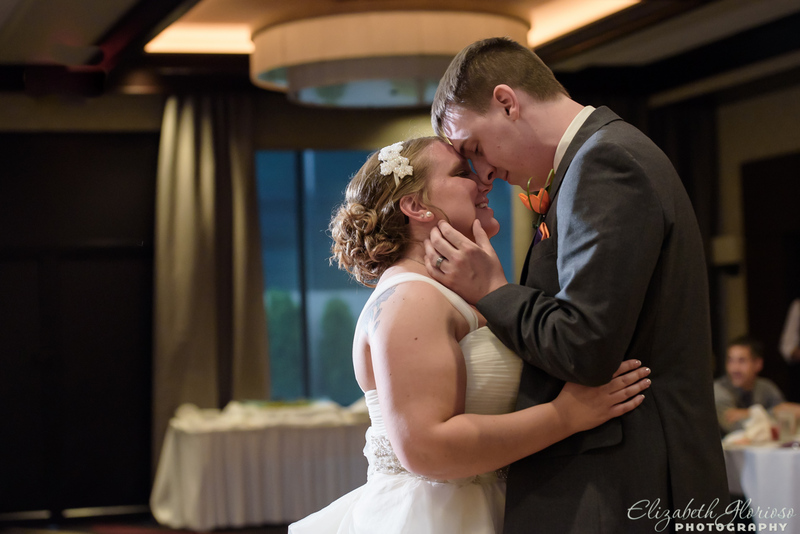 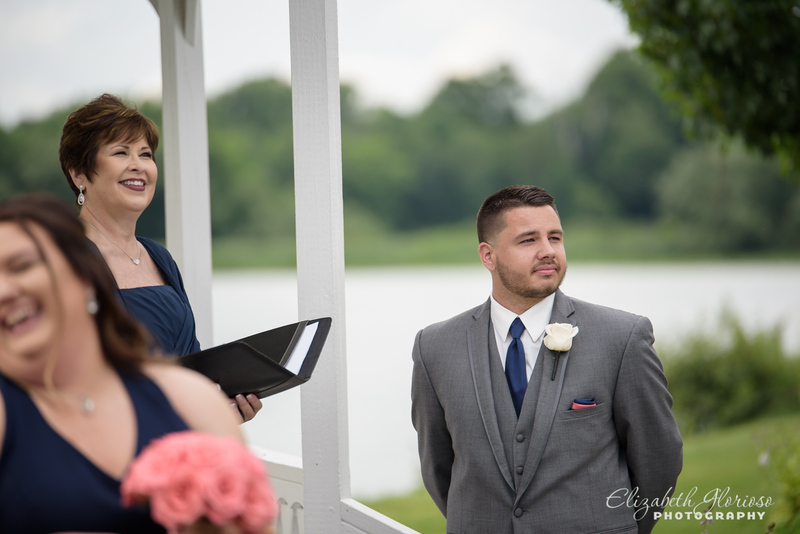 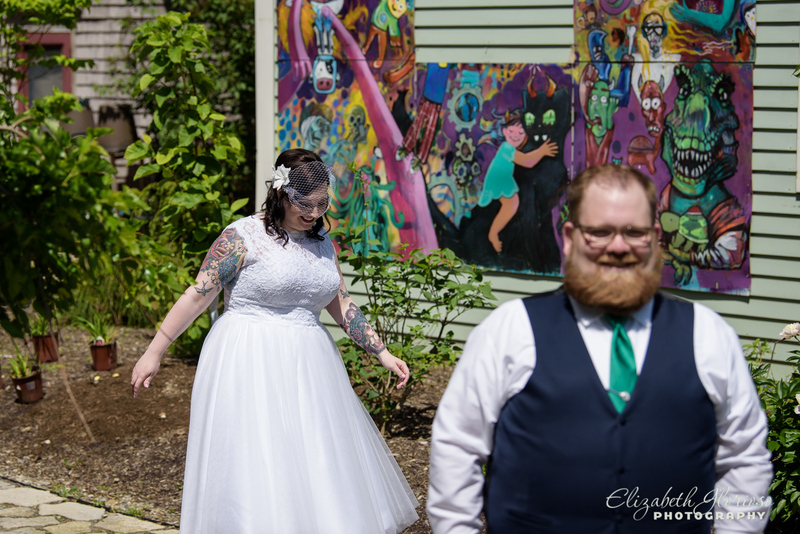 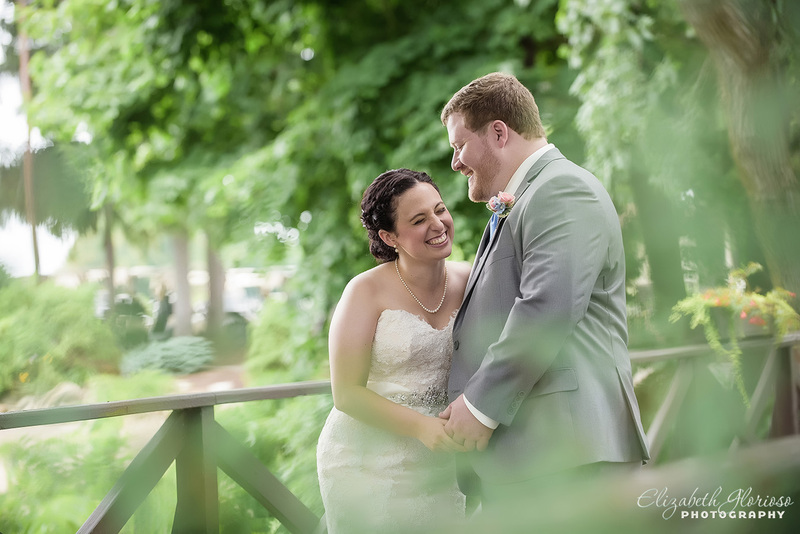 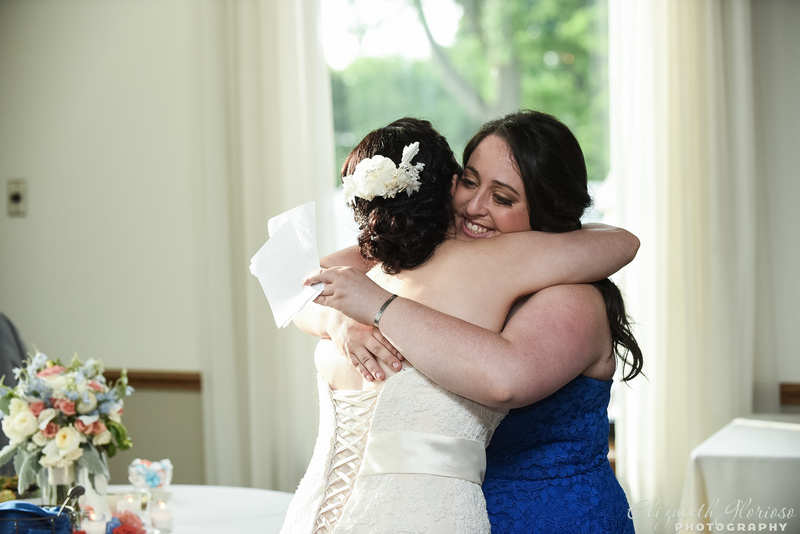 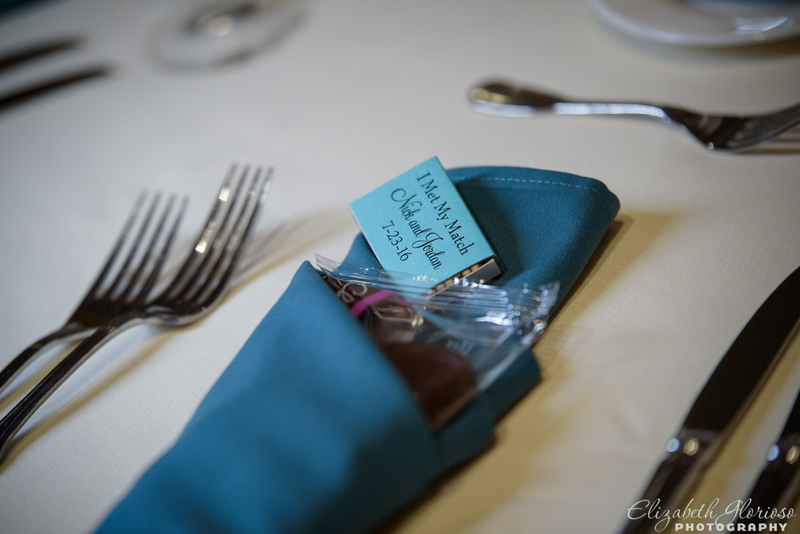 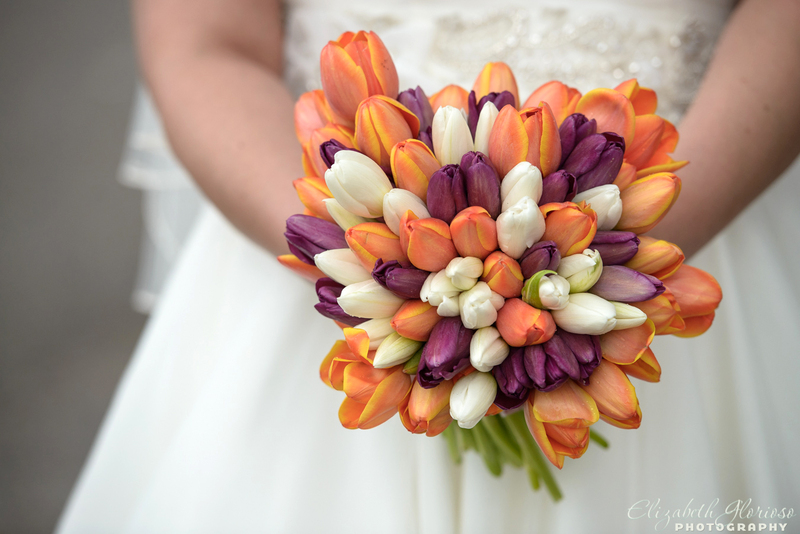 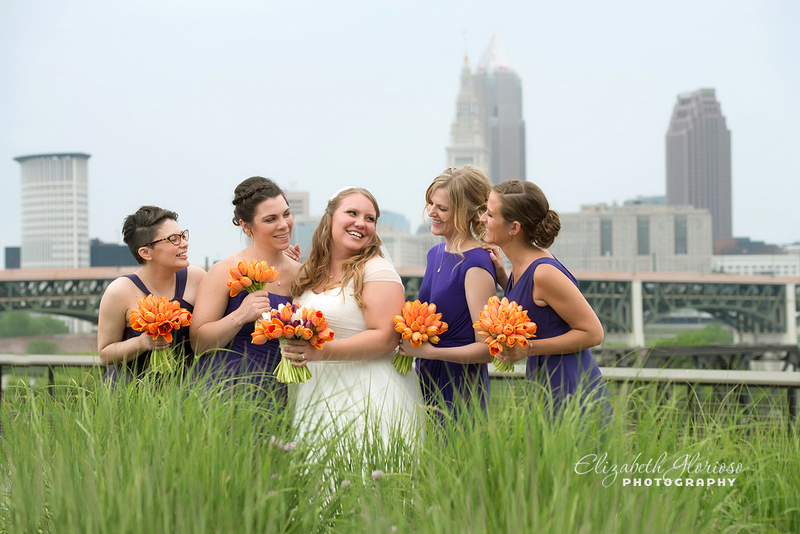 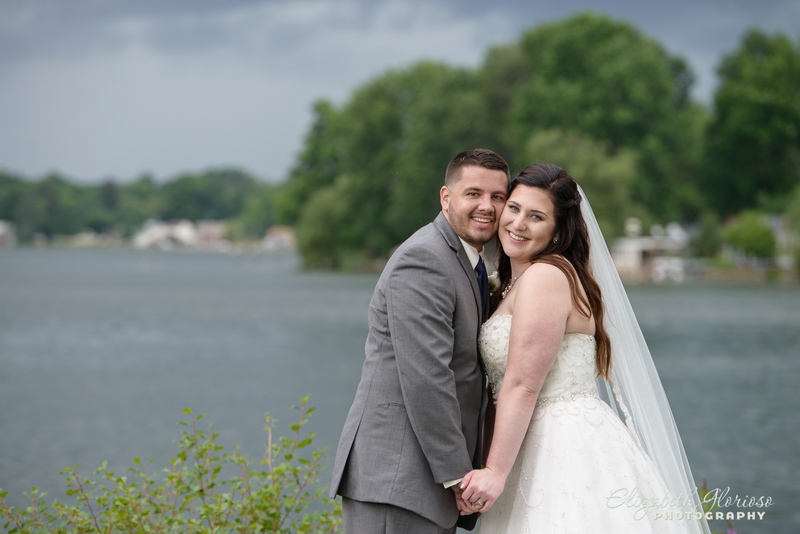 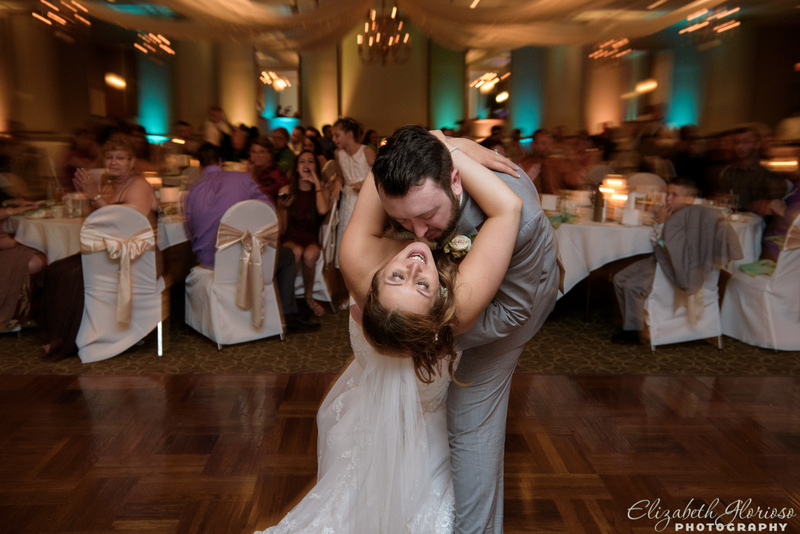 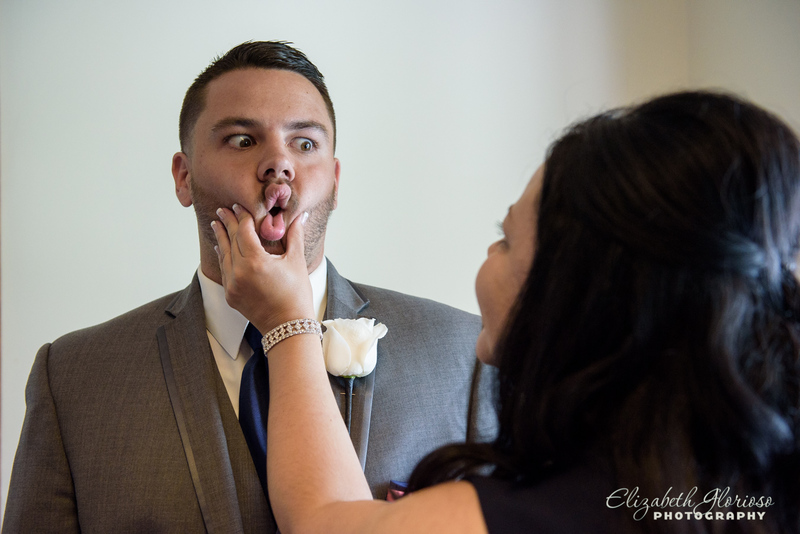 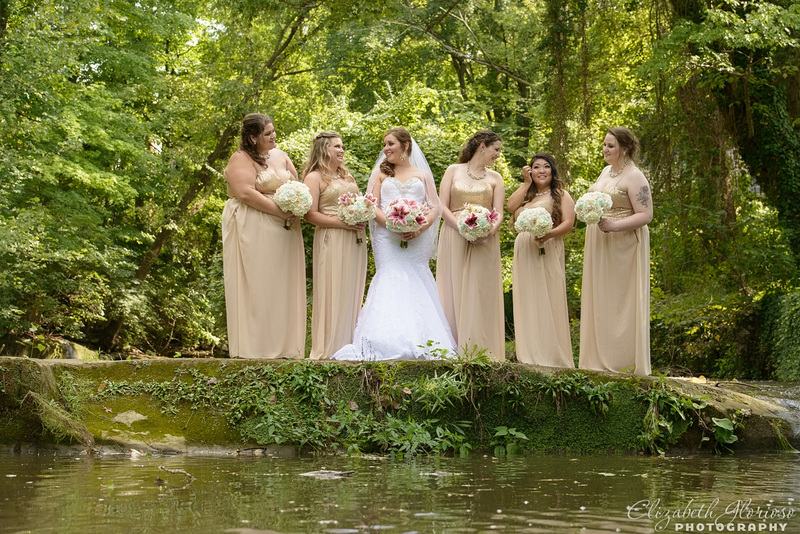 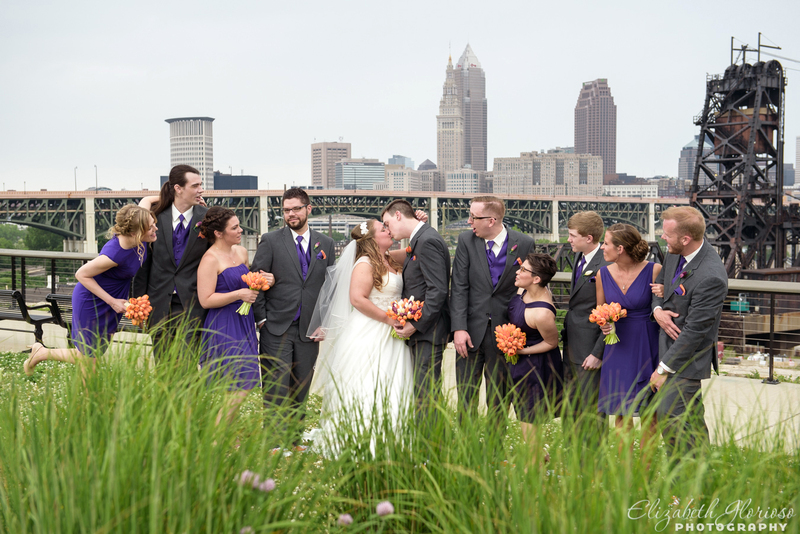 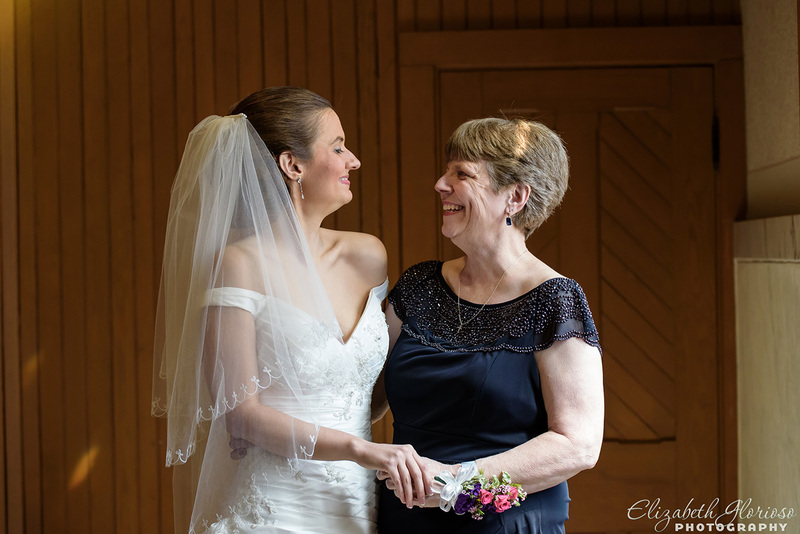 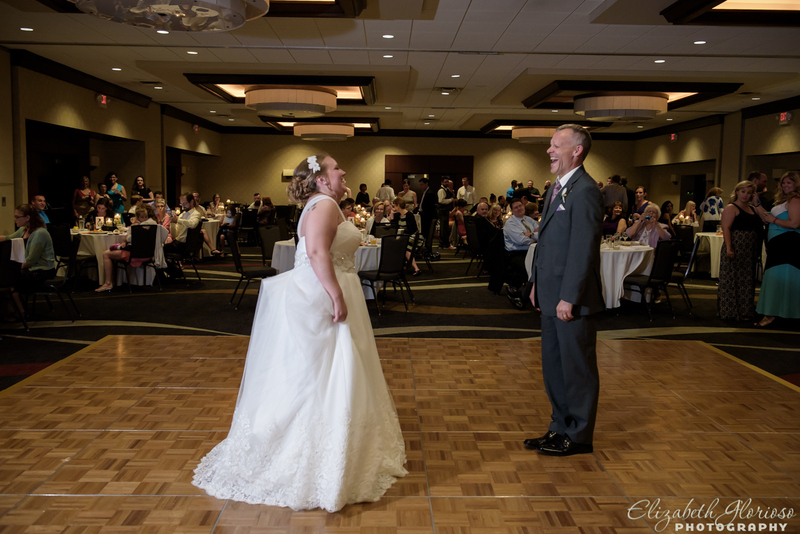 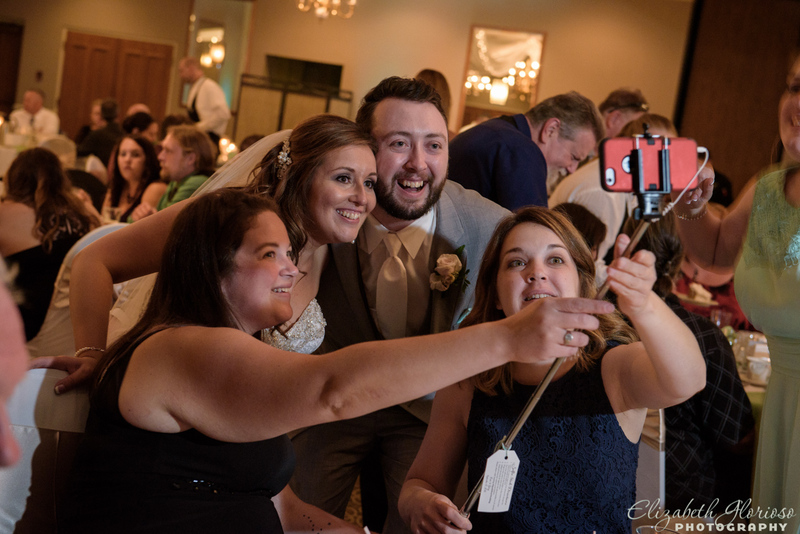 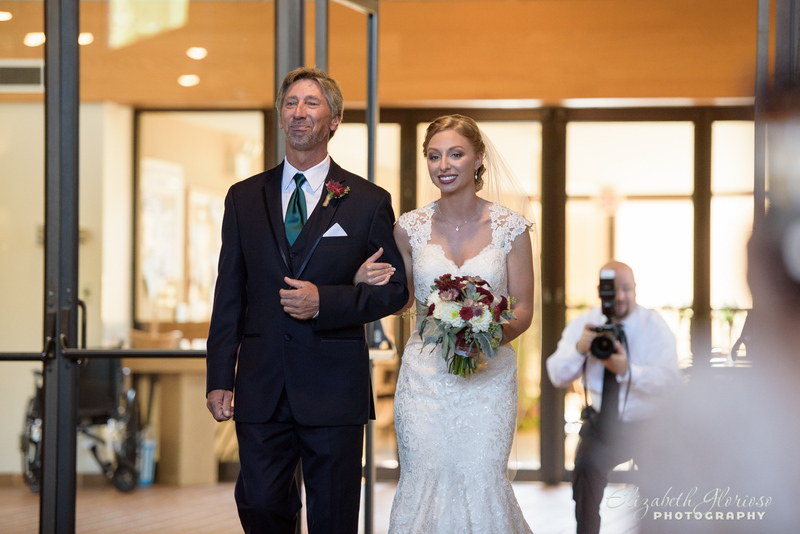 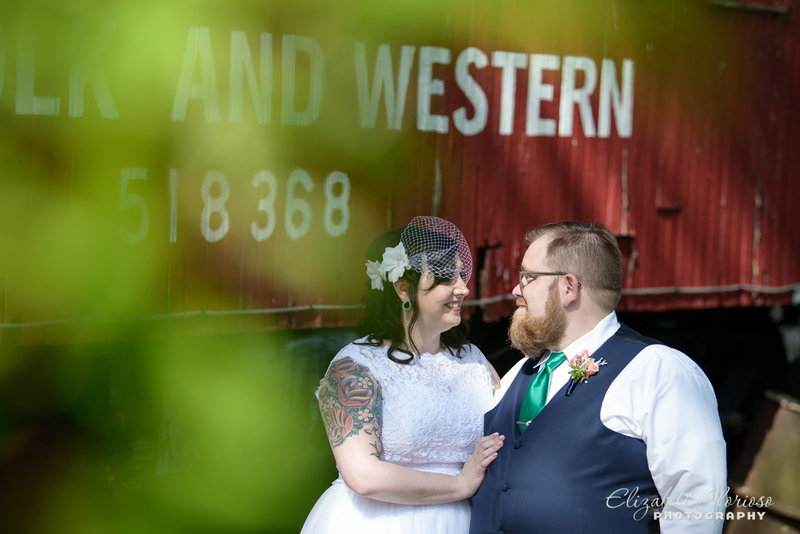 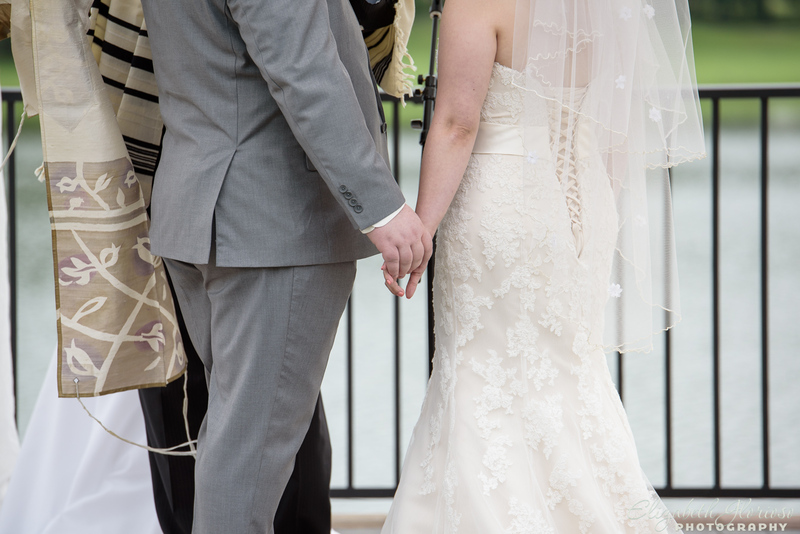 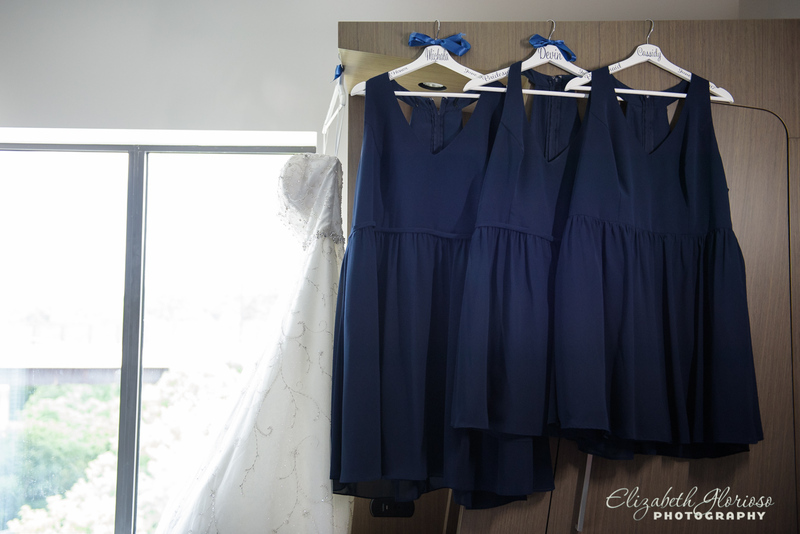 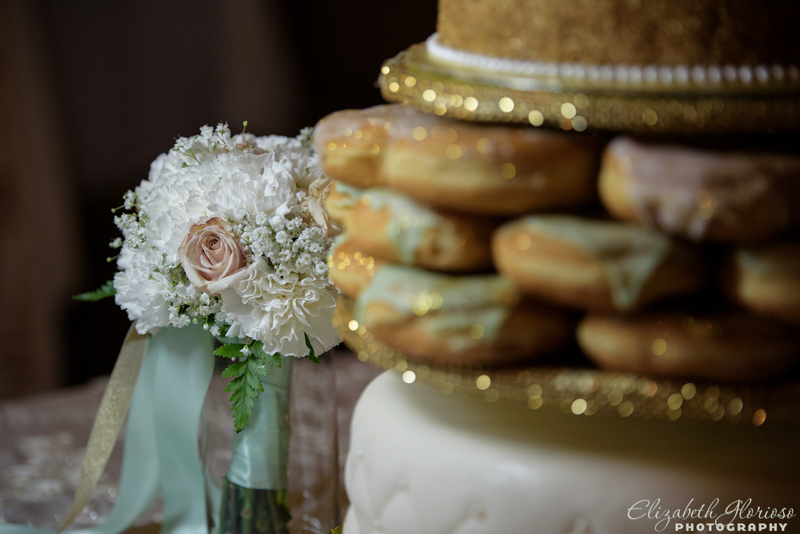 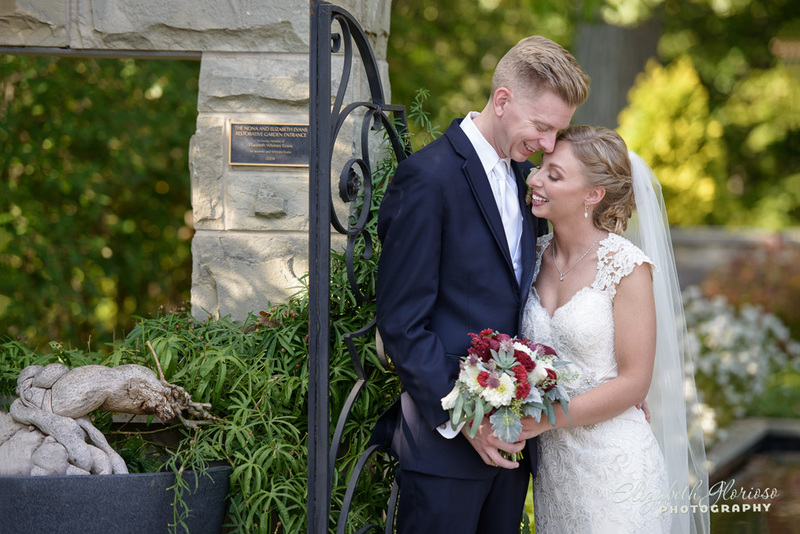 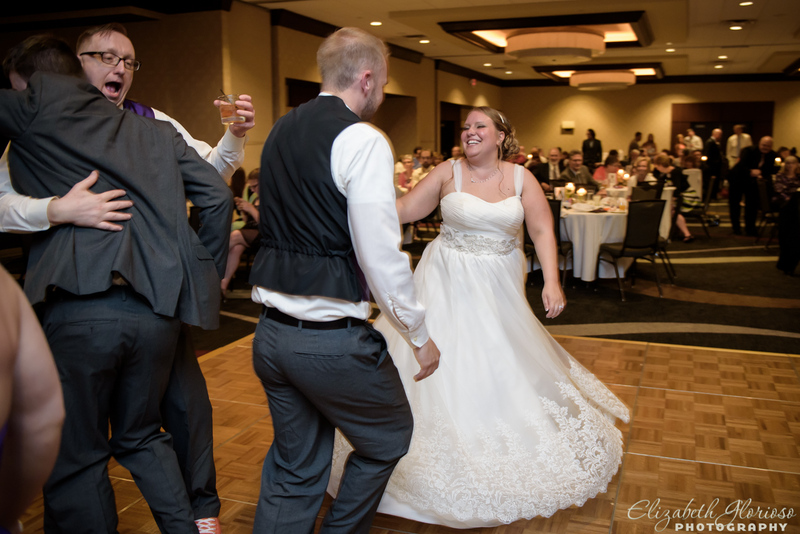 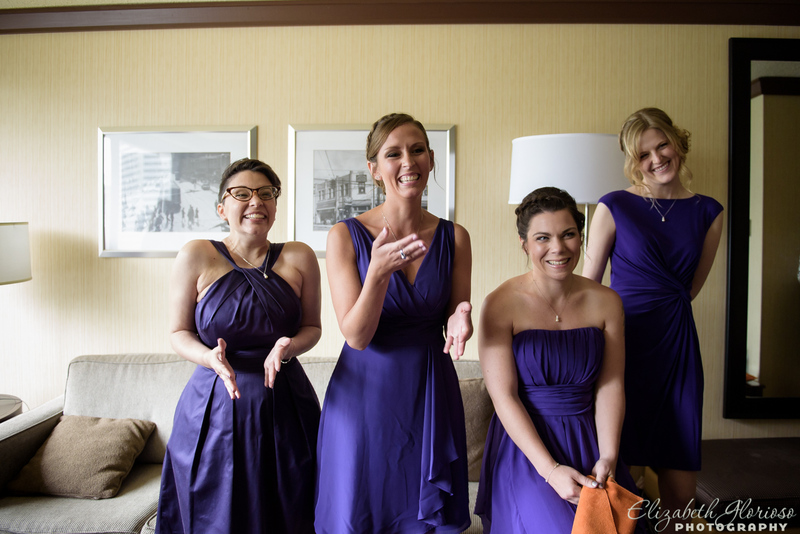 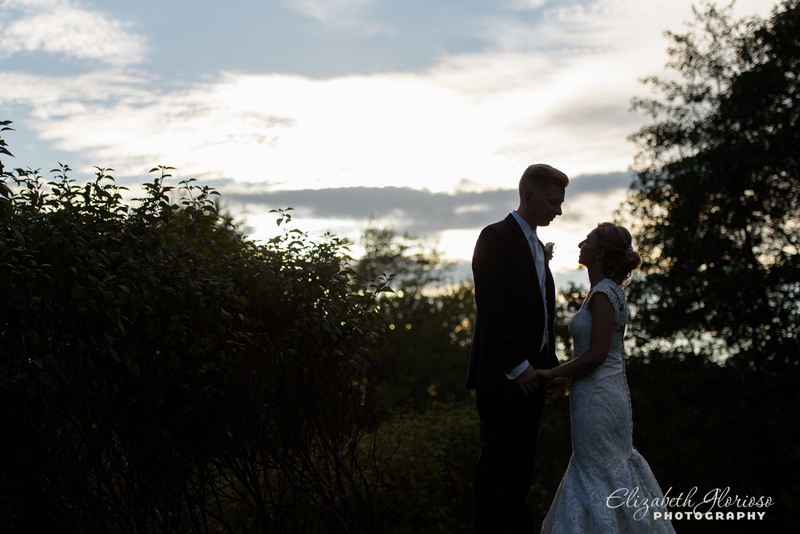 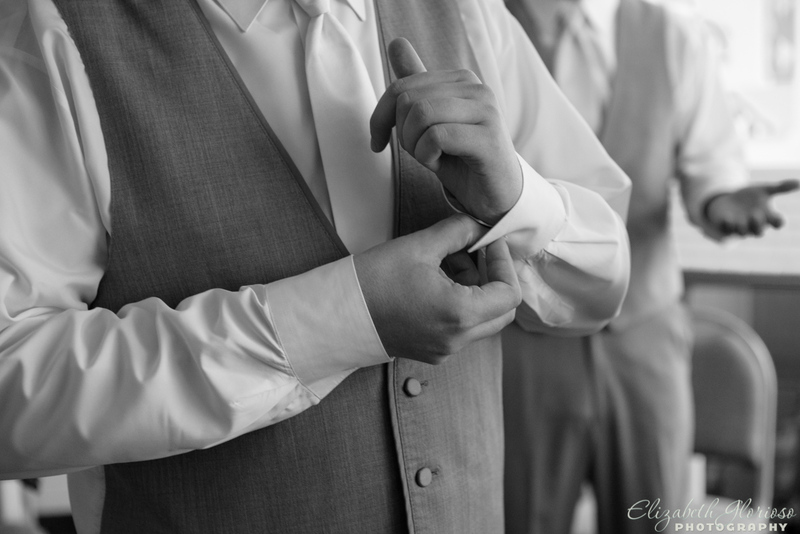 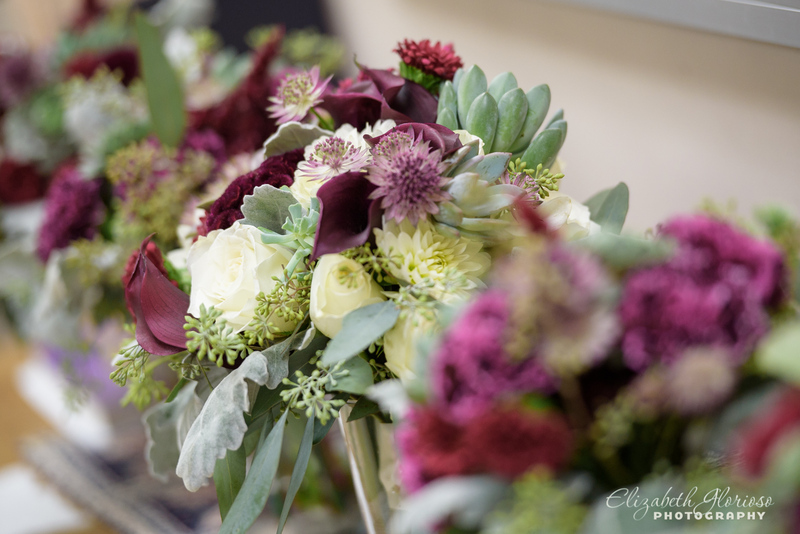 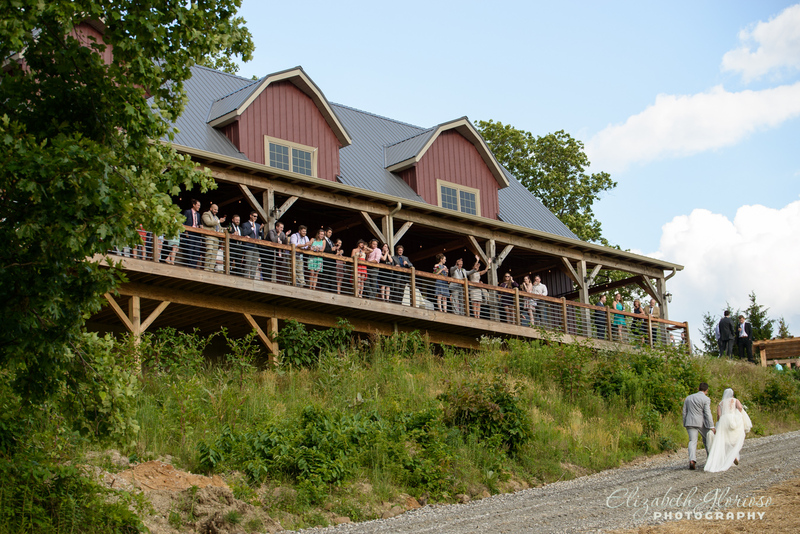 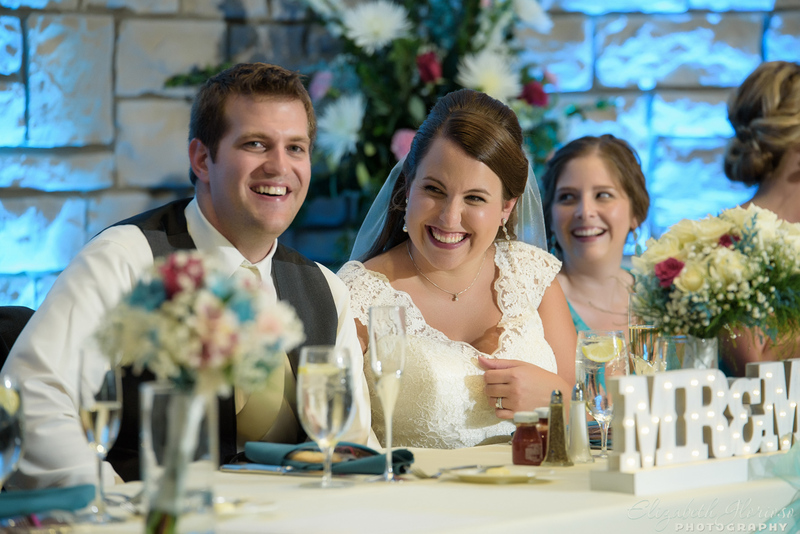 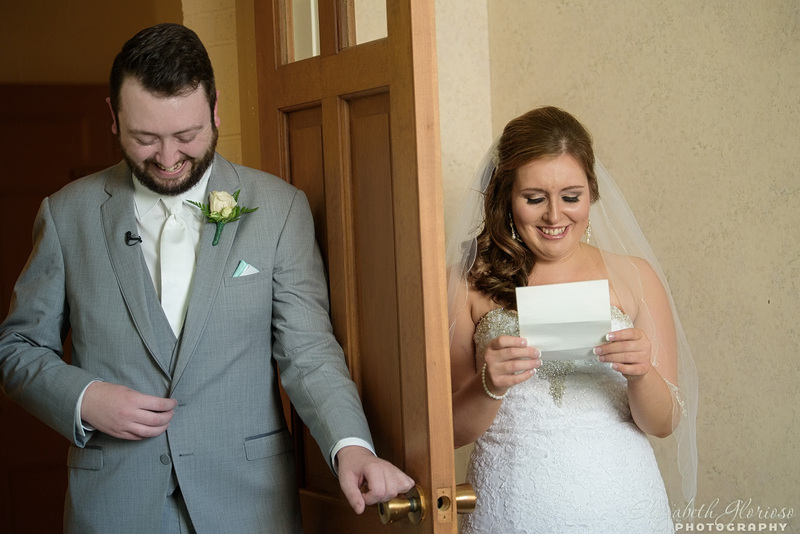 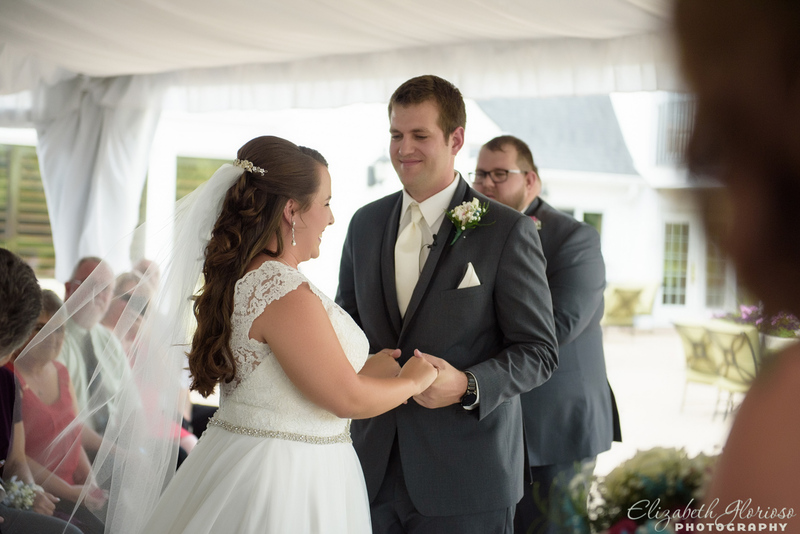 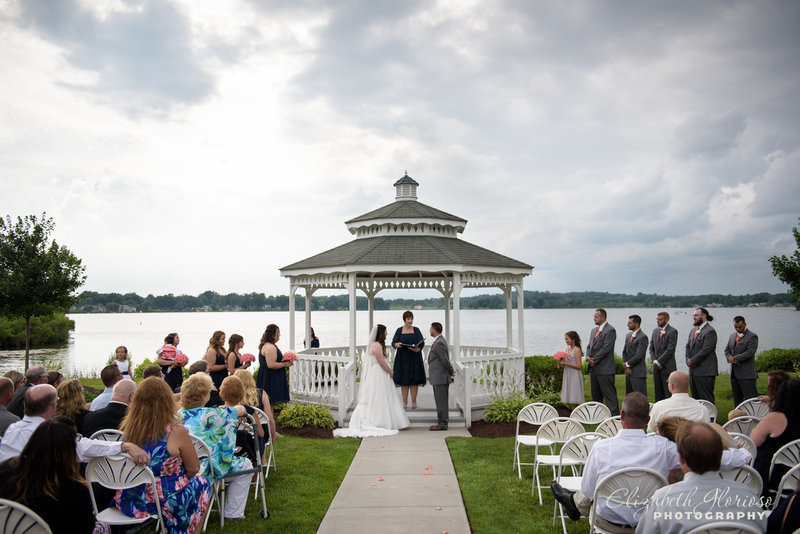 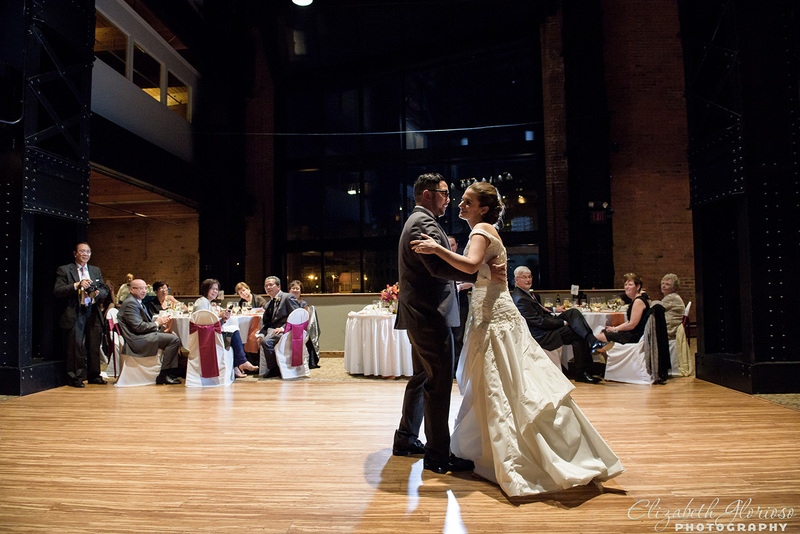 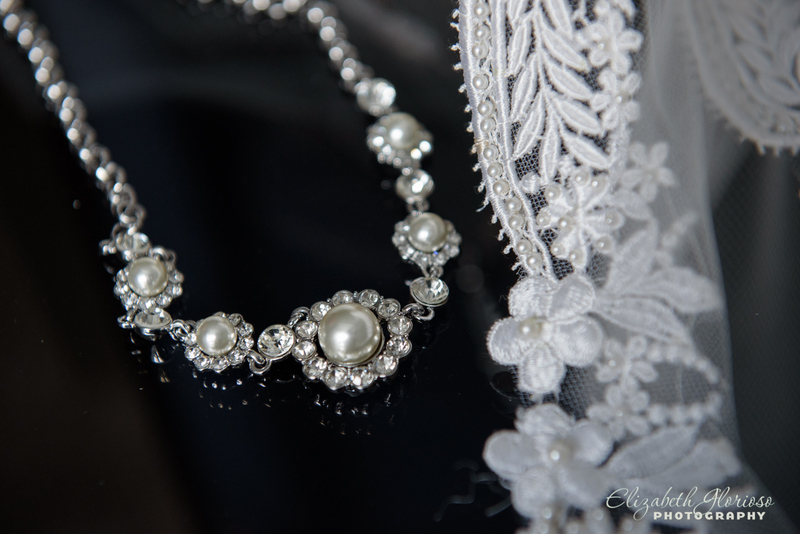 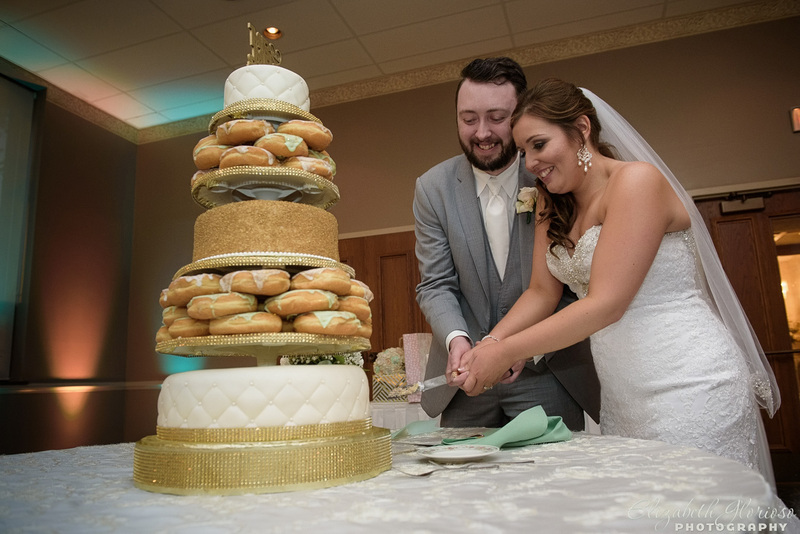 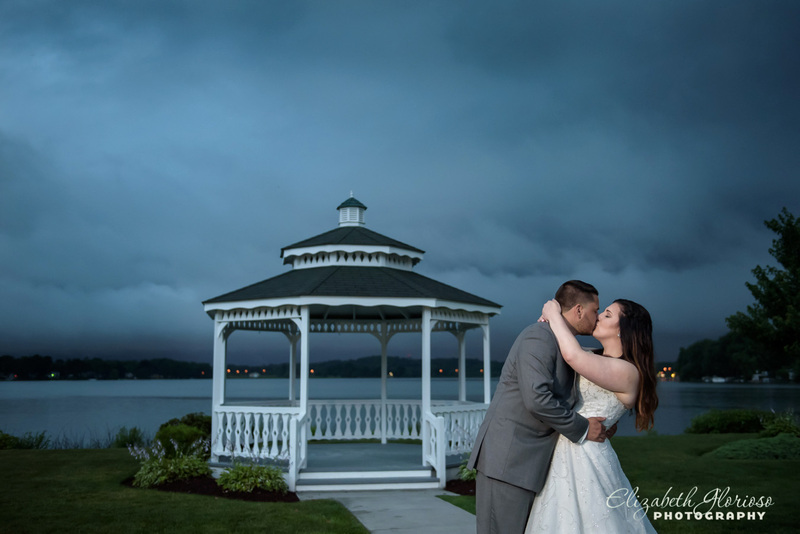 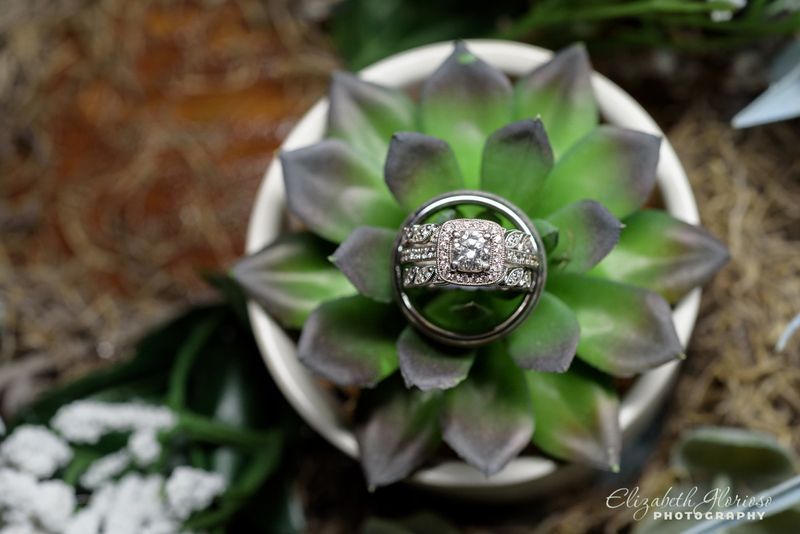 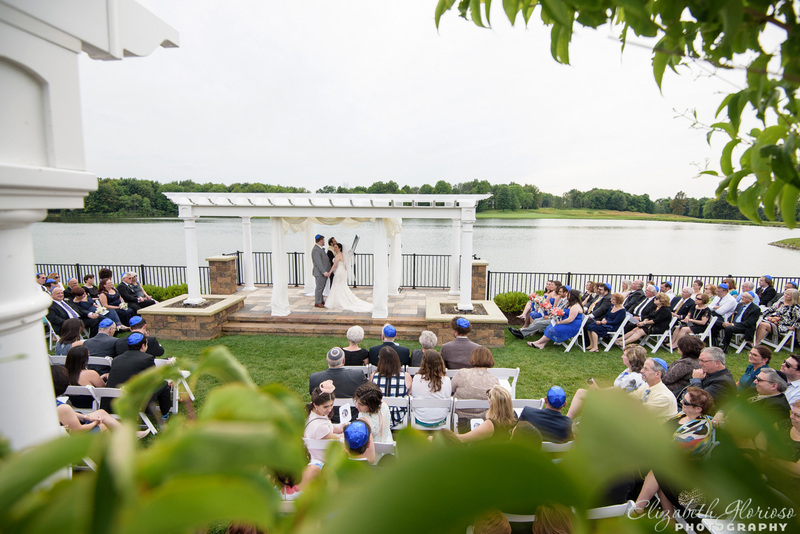 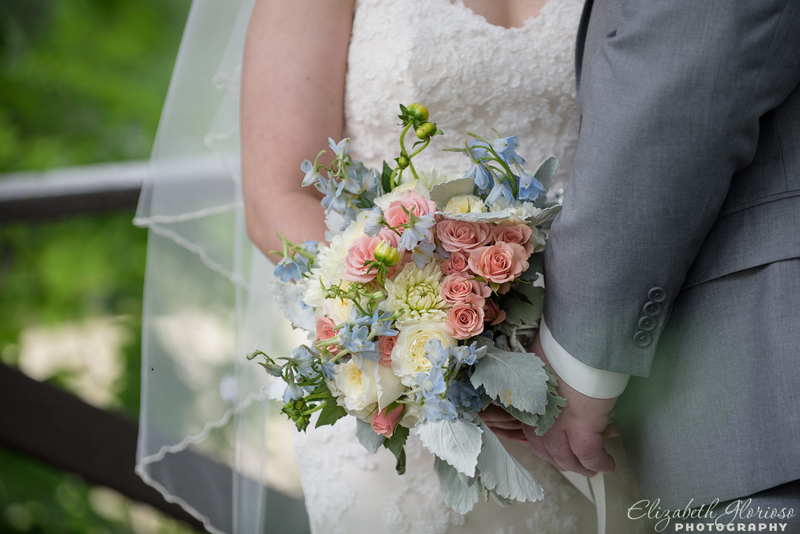 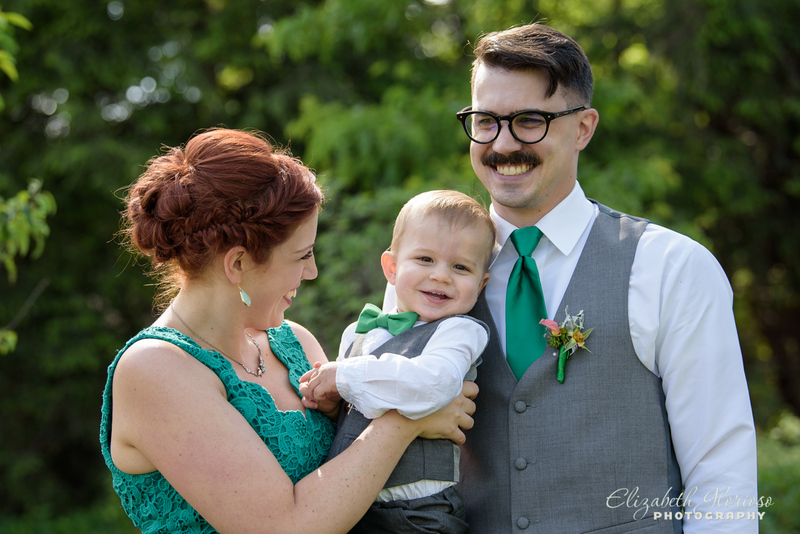 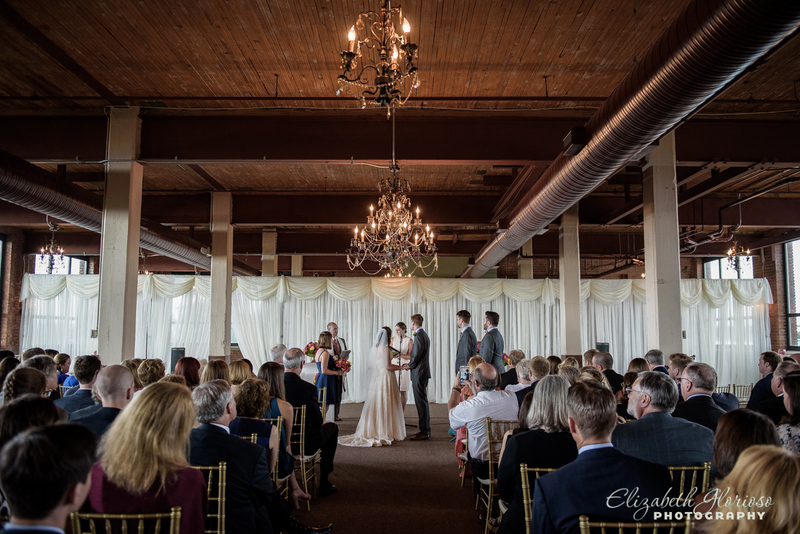 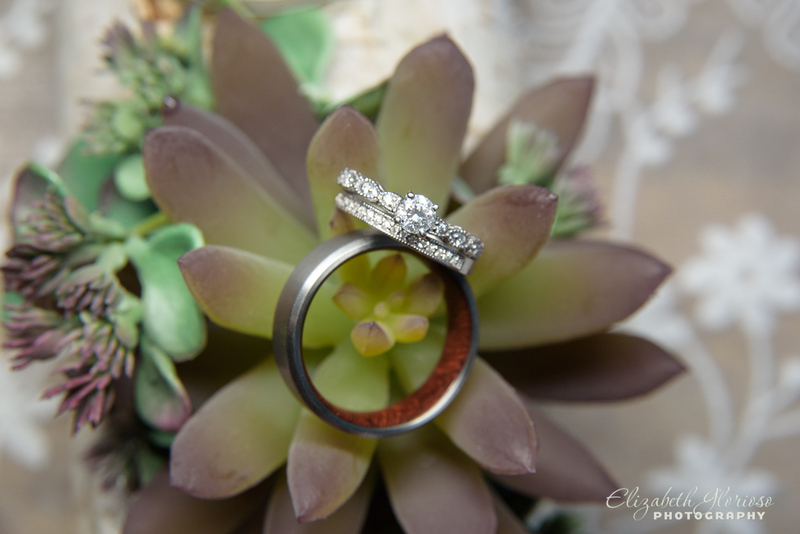 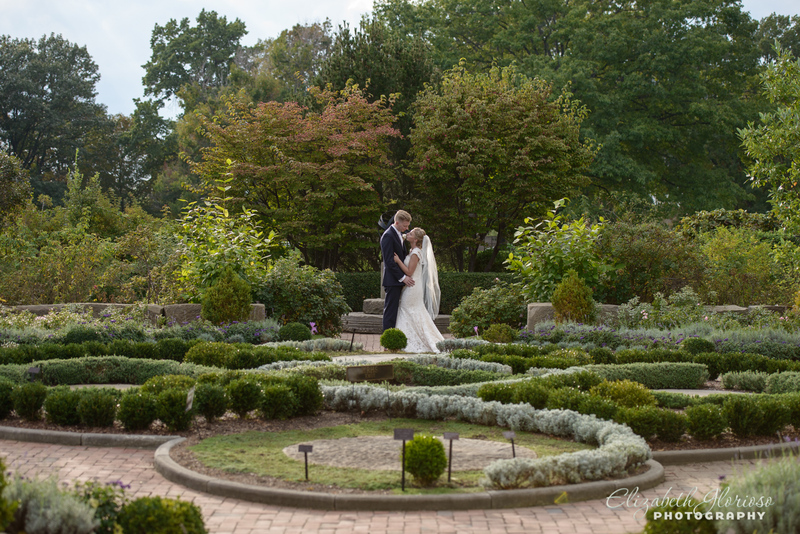 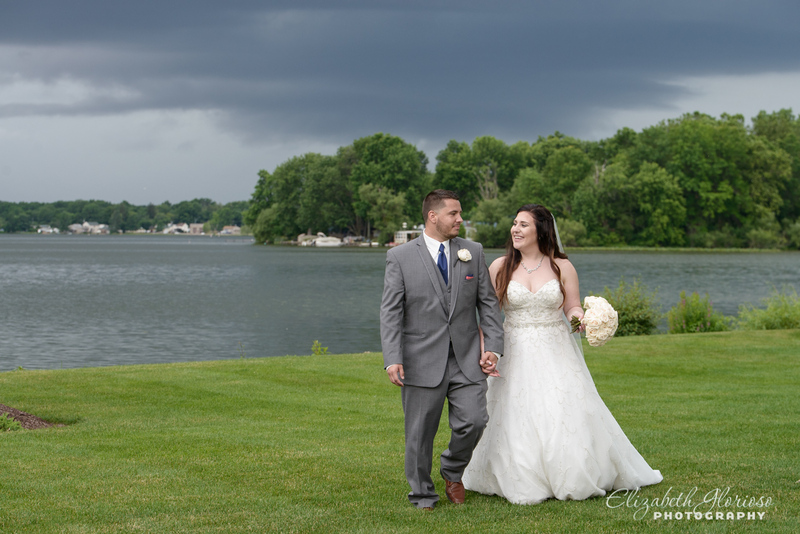 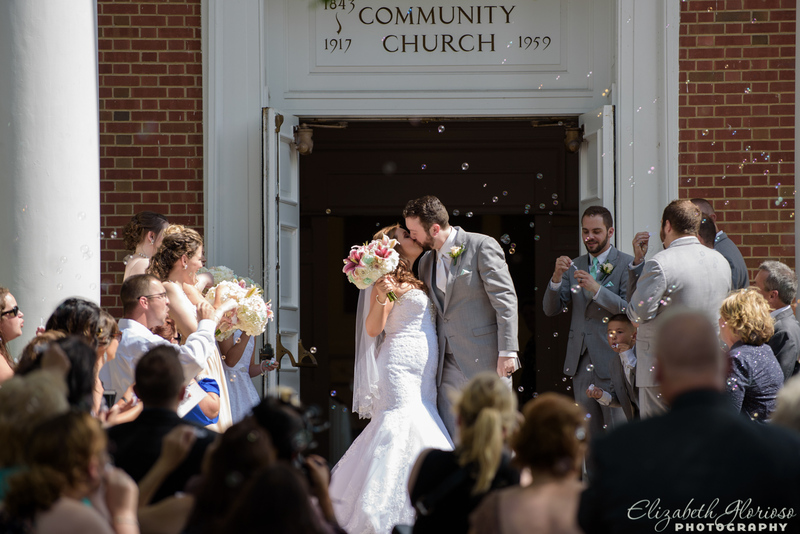 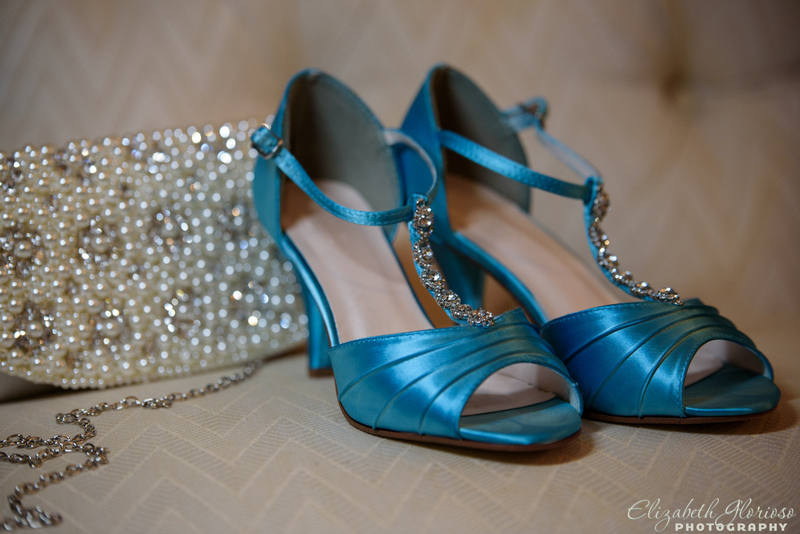 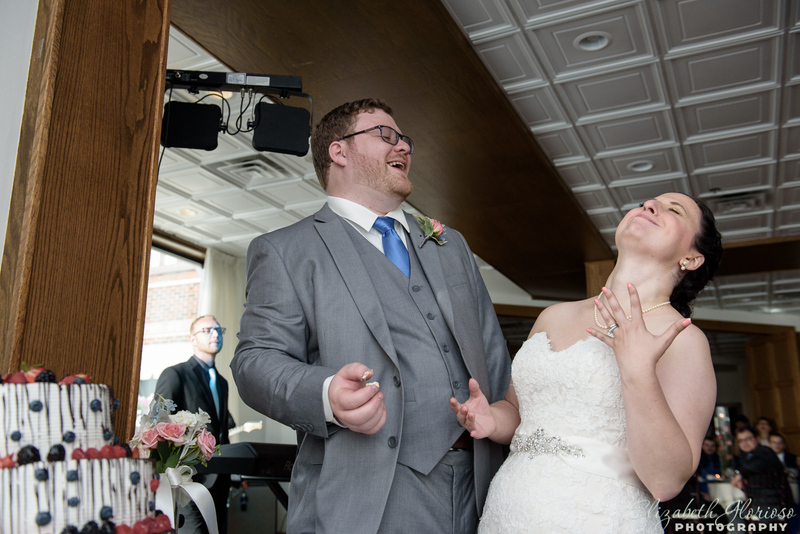 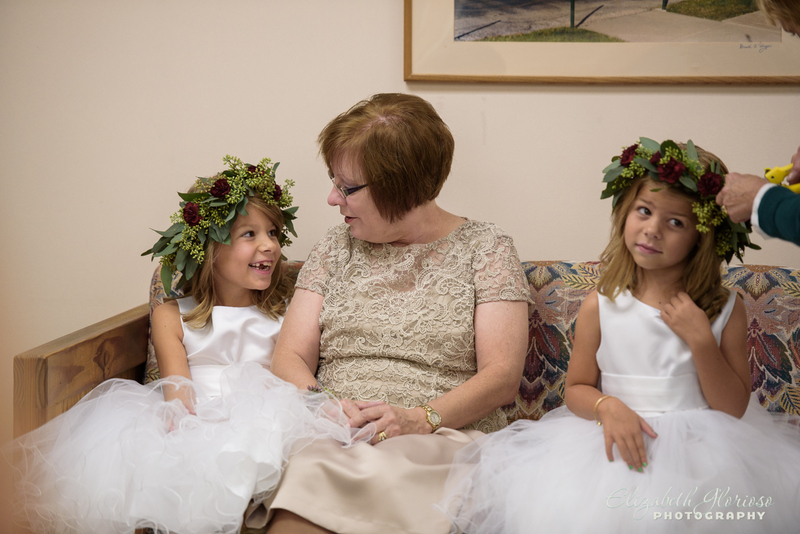 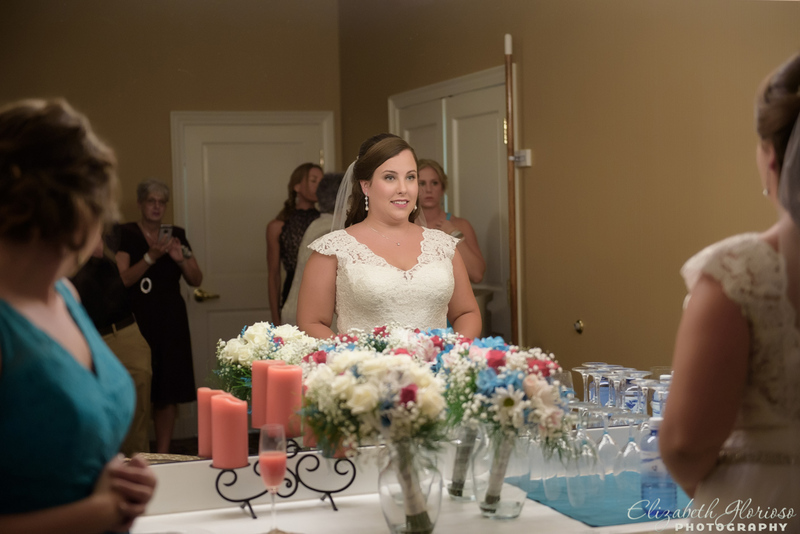 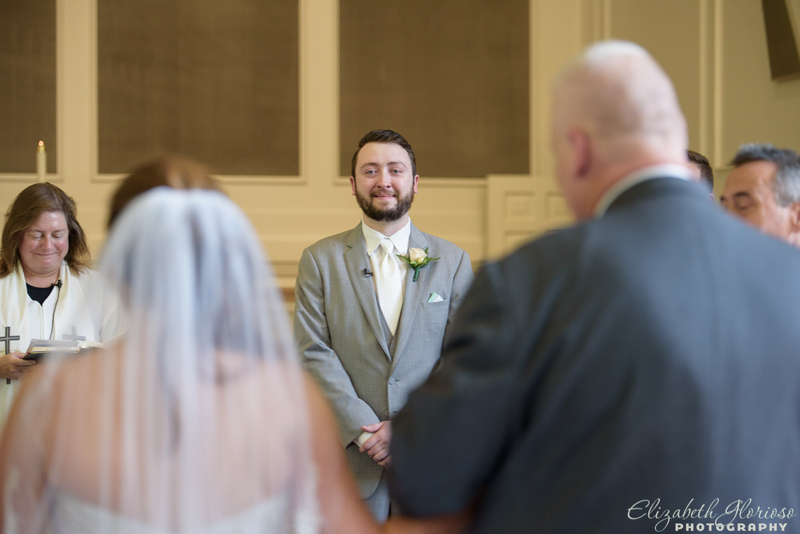 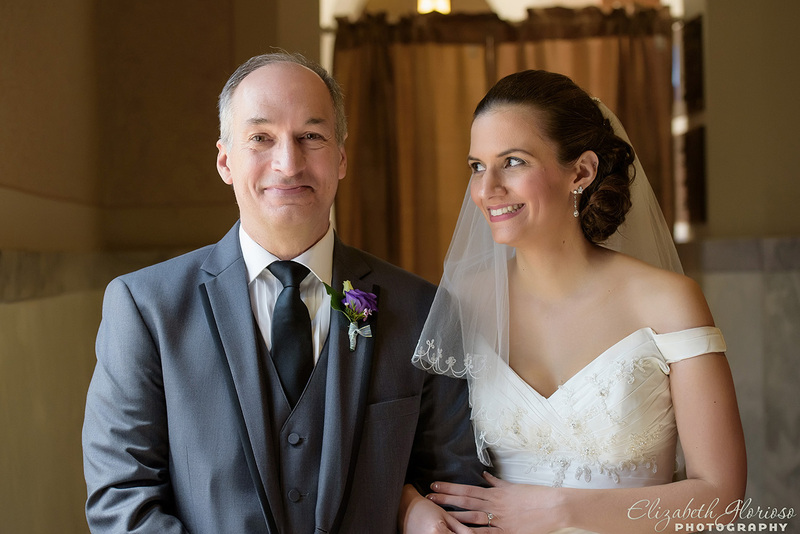 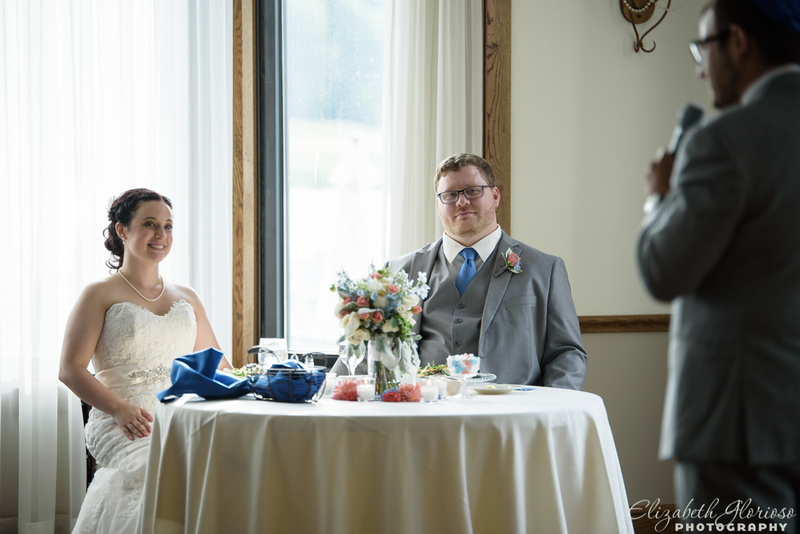 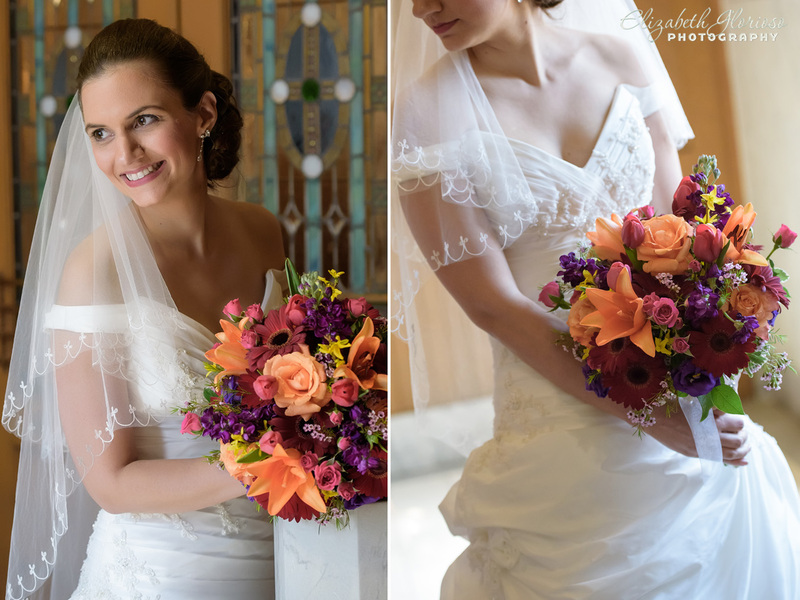 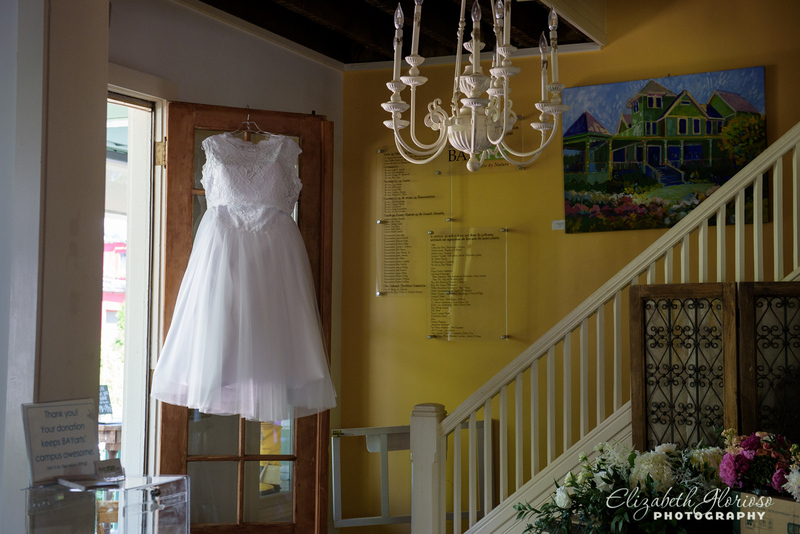 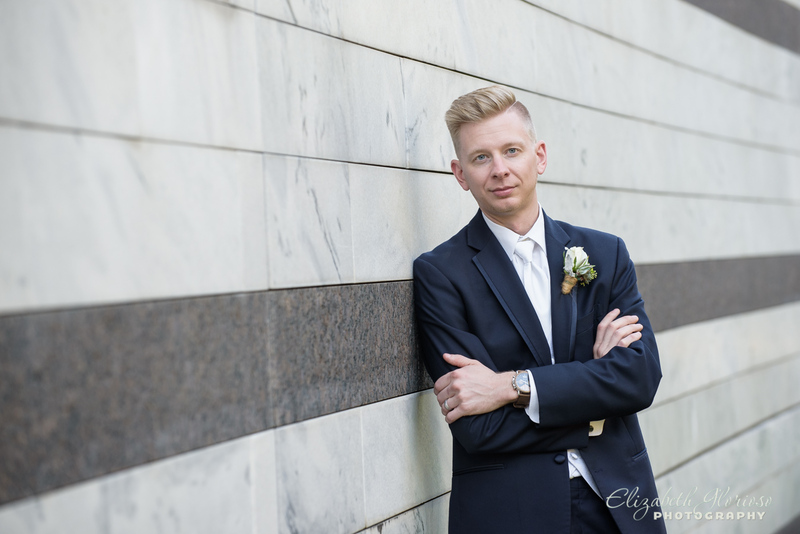 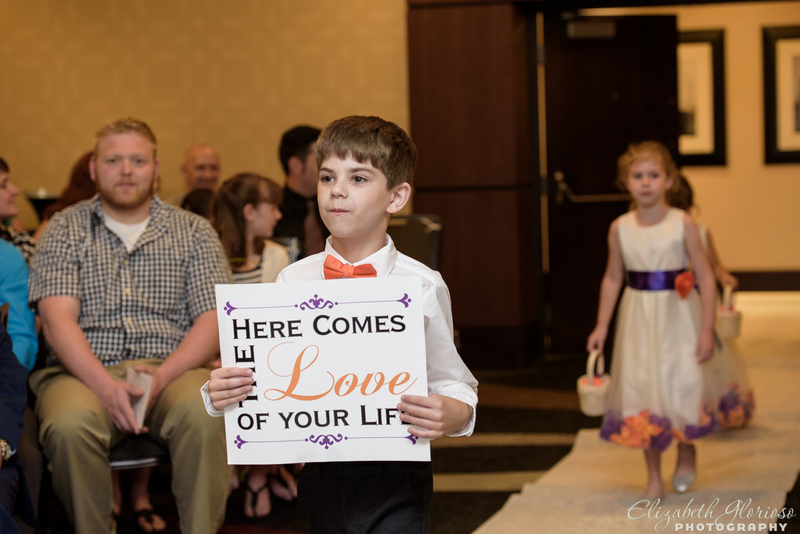 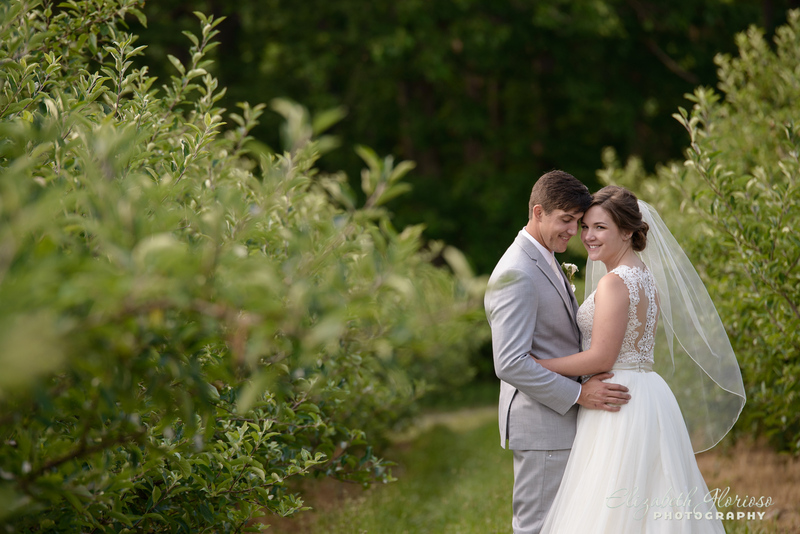 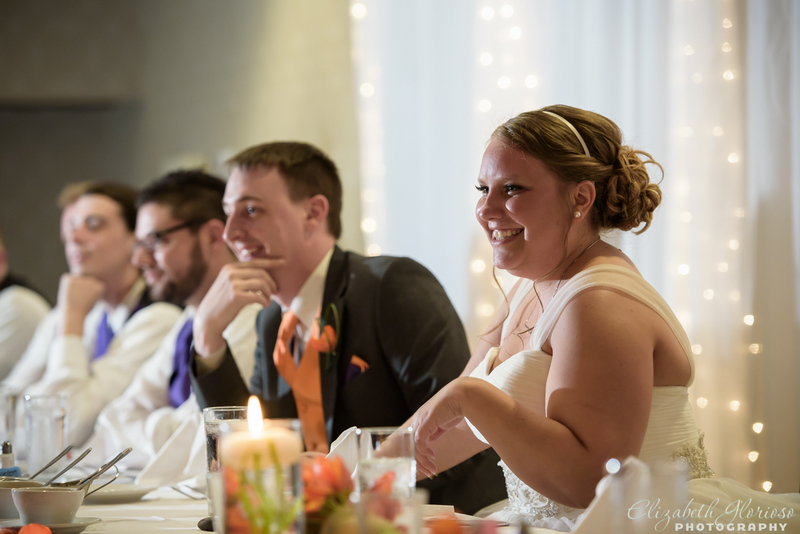 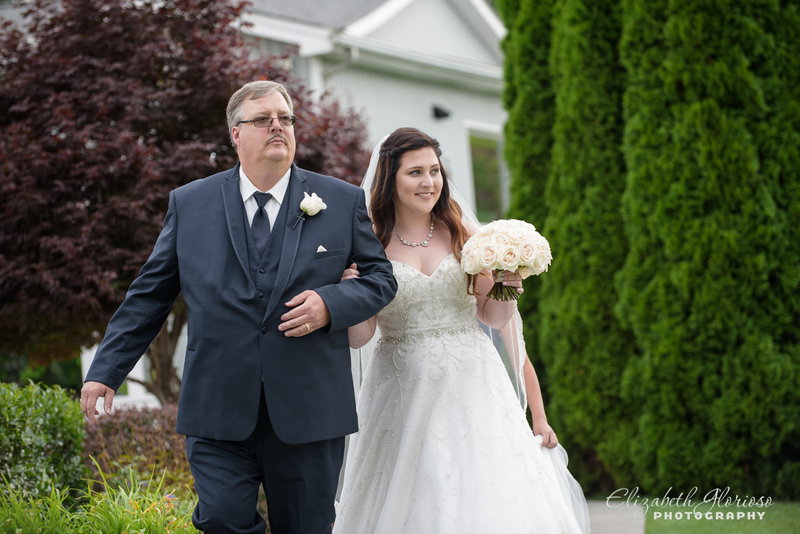 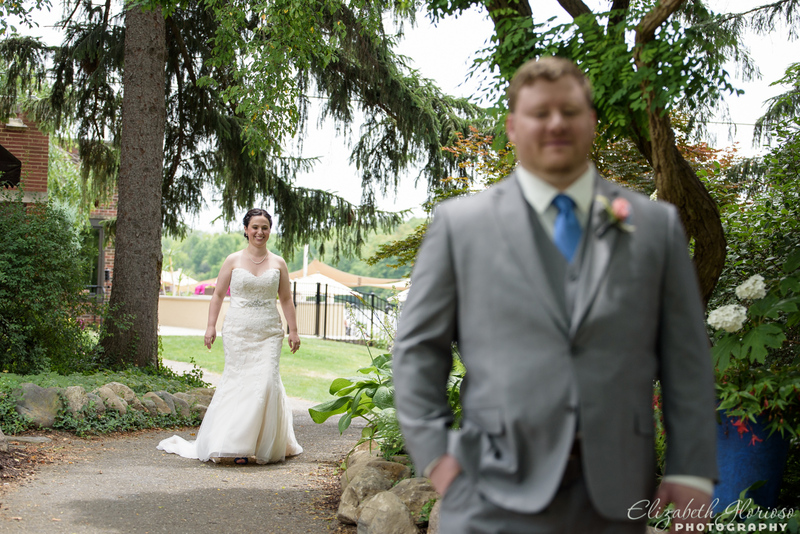 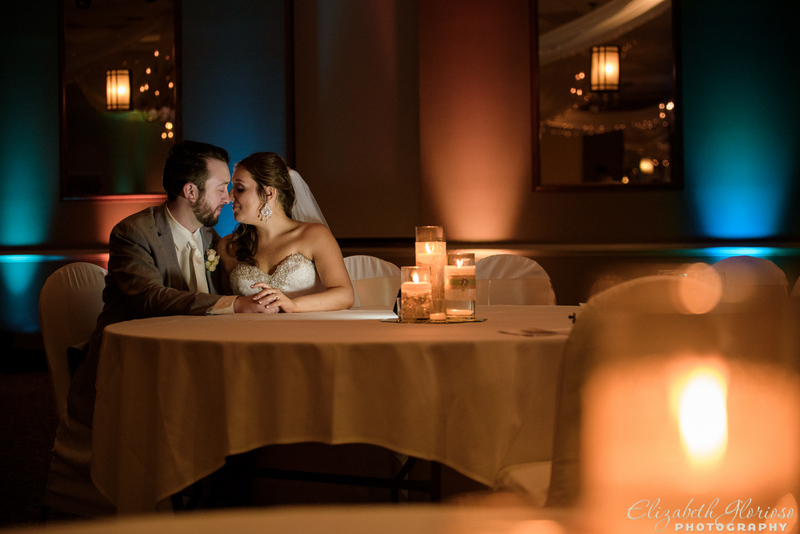 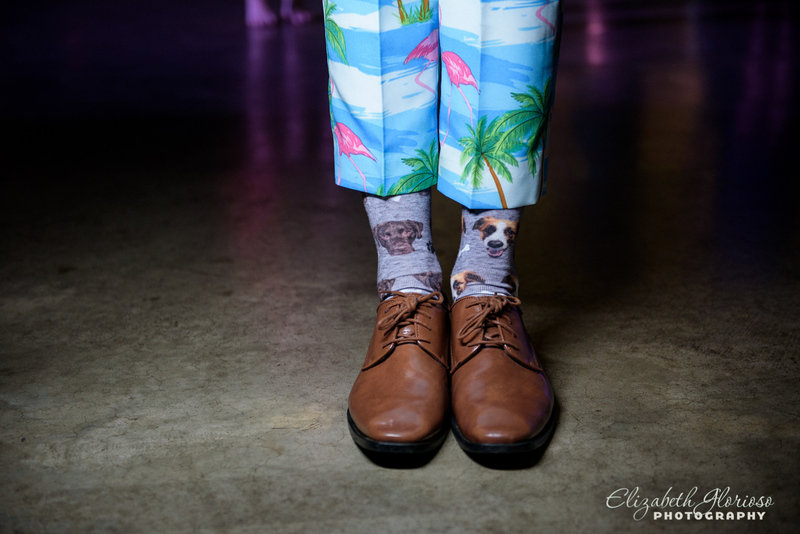 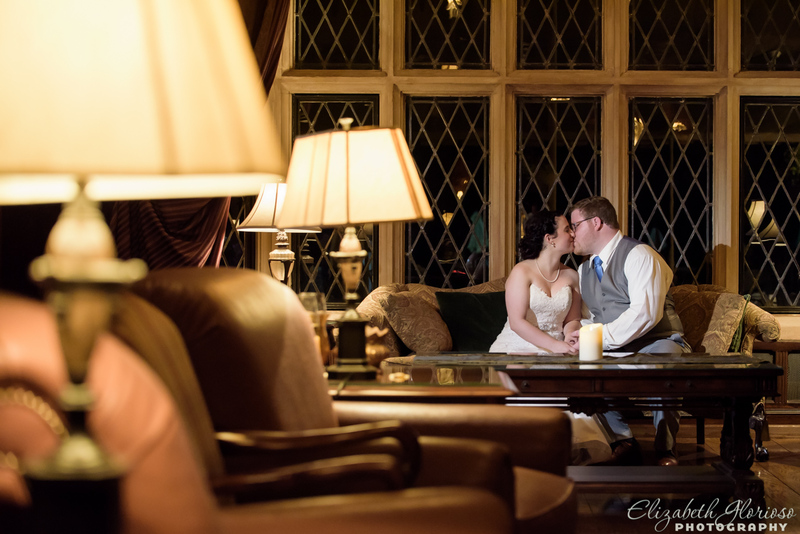 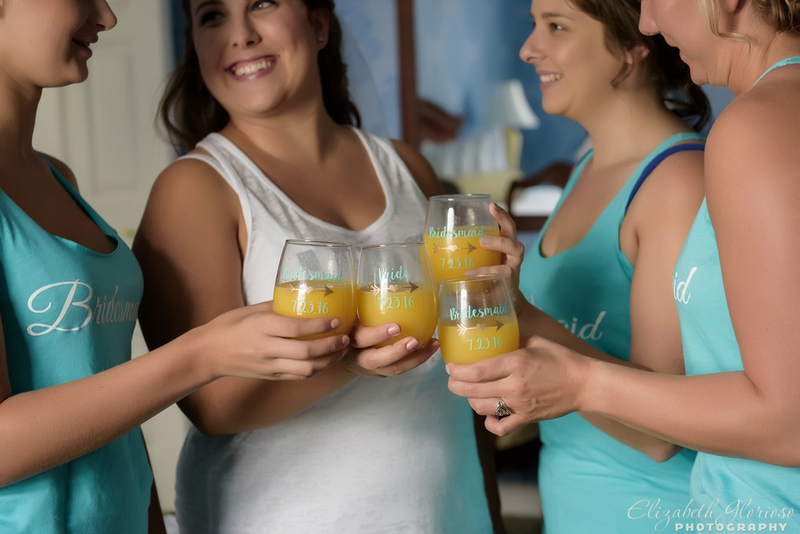 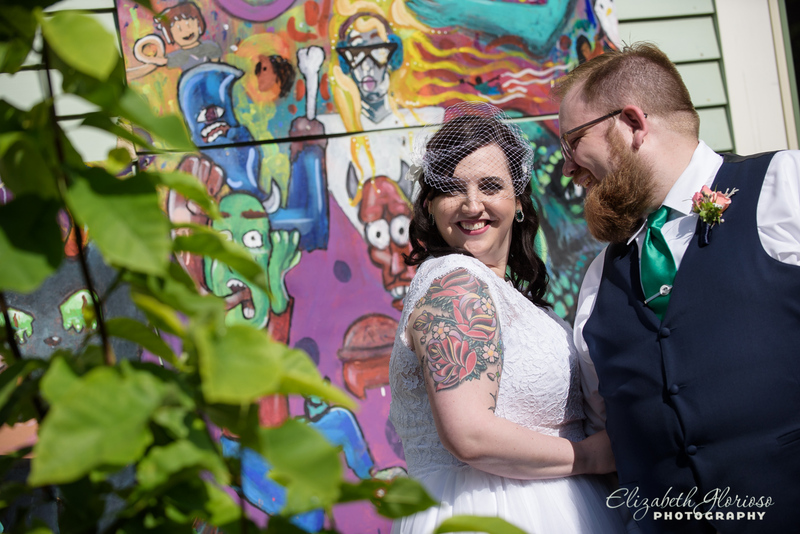 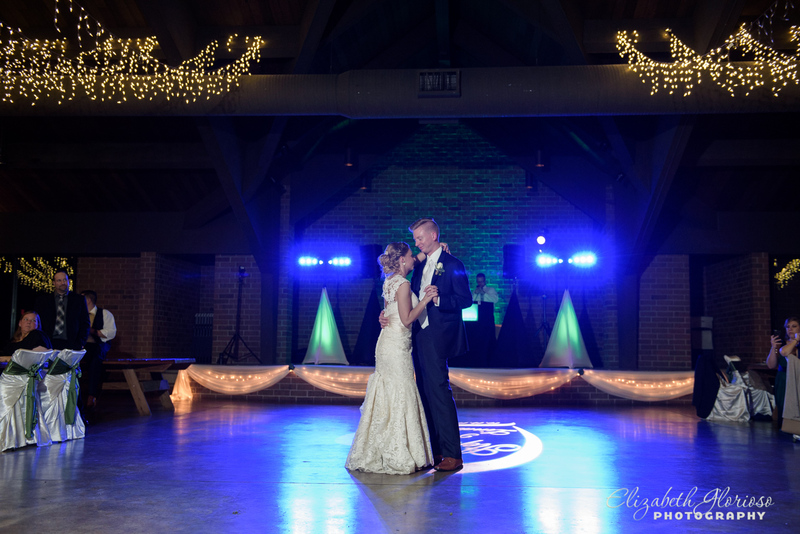 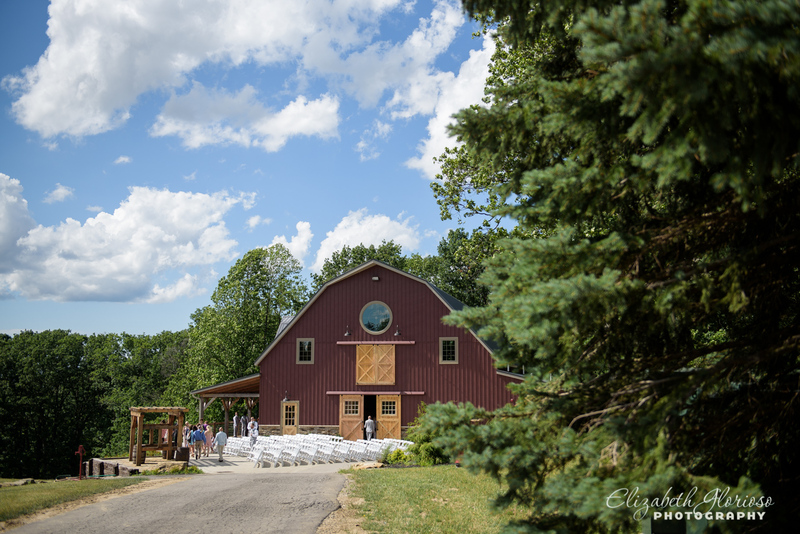 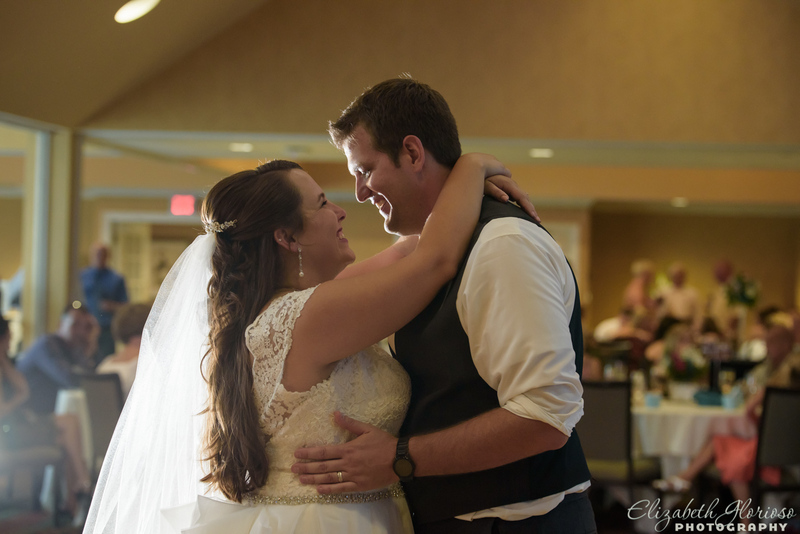 This entry was posted in Cleveland Wedding Photography and tagged Cleveland Wedding Photographer, Cleveland weddings, Edgewater Beach, Elizabeth Glorioso Photography, wedding photography, windows by the river on May 5, 2016 by Elizabeth G..